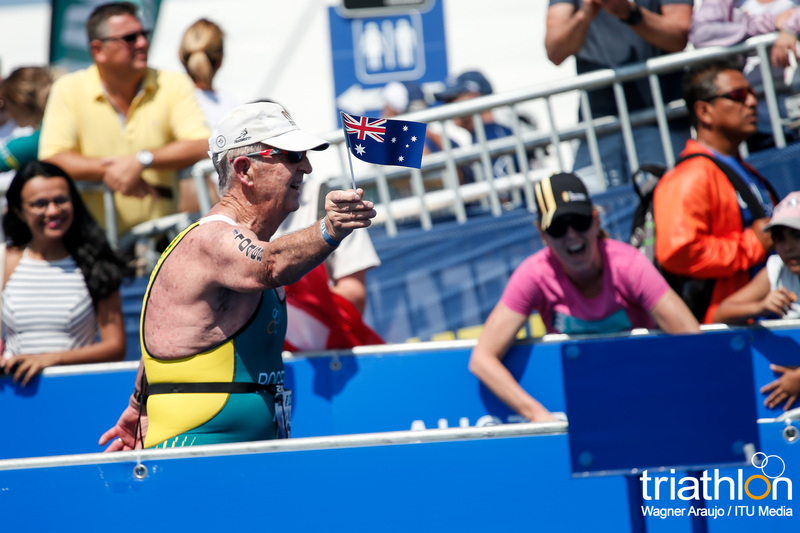 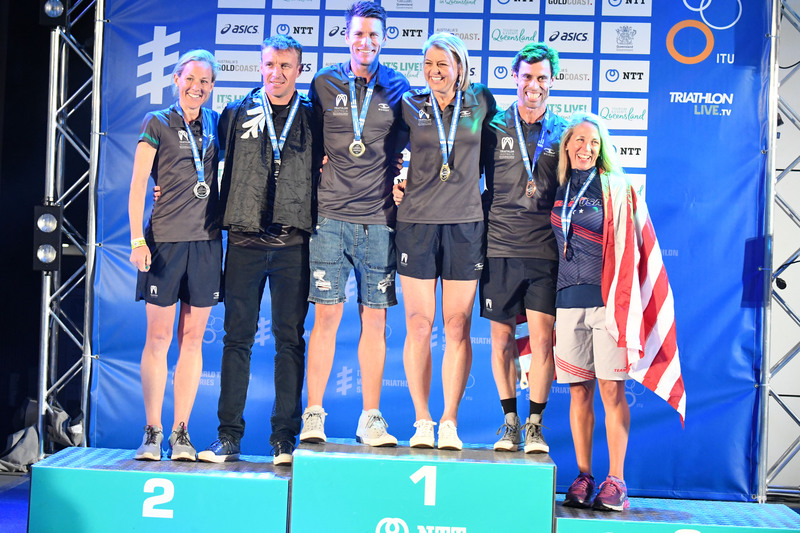 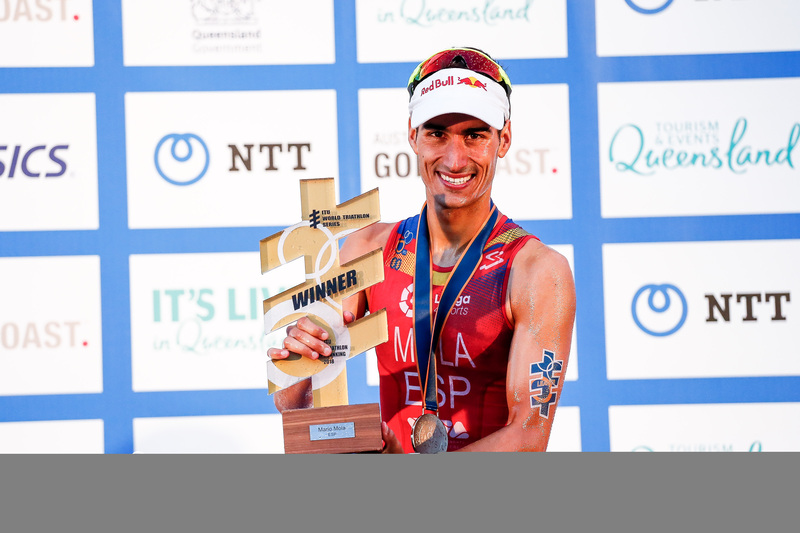 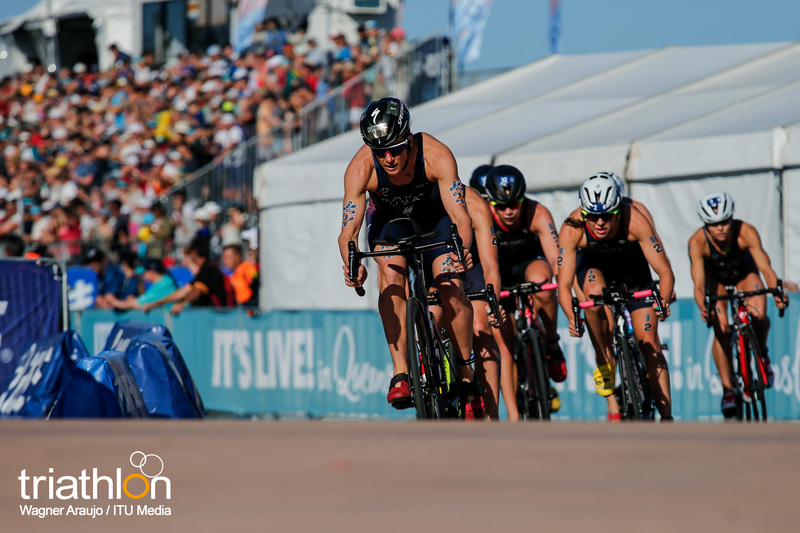 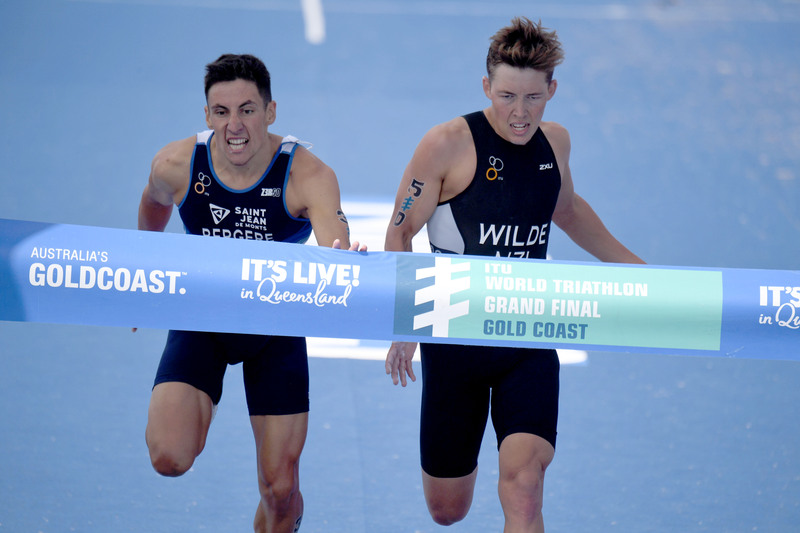 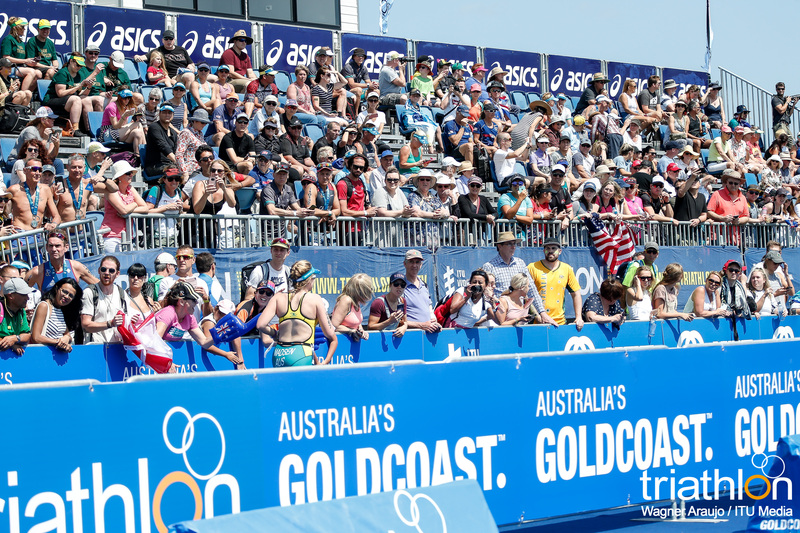 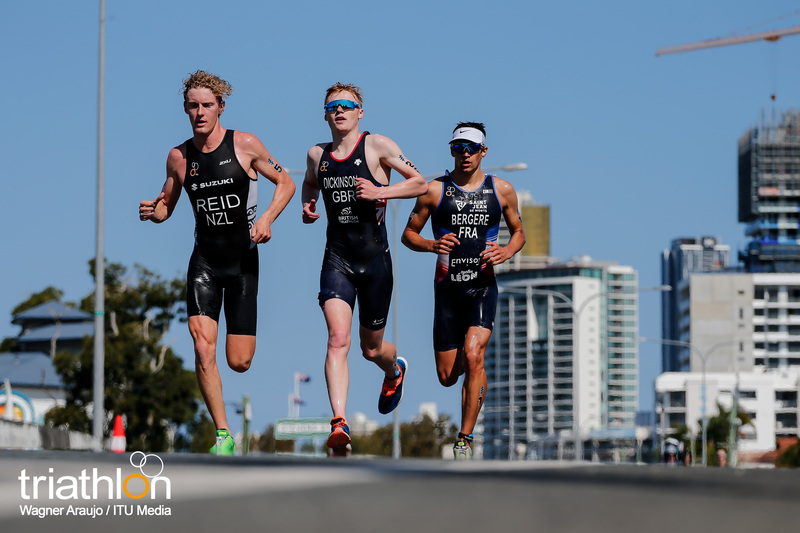 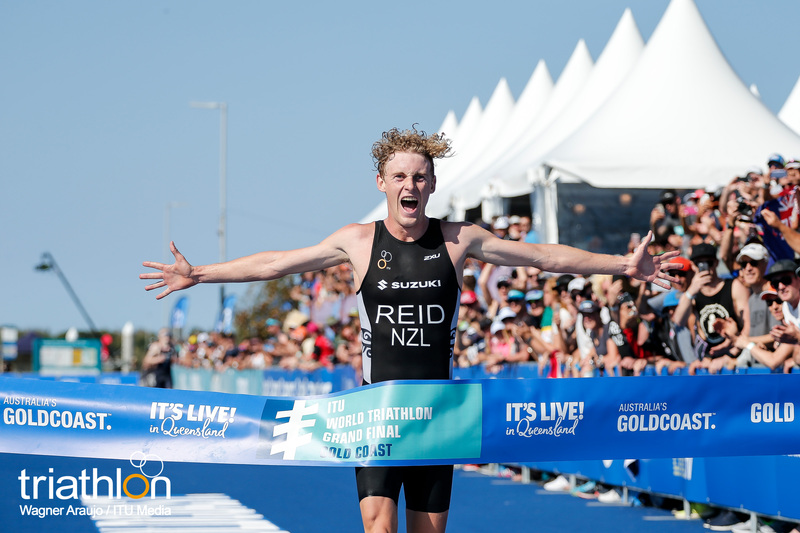 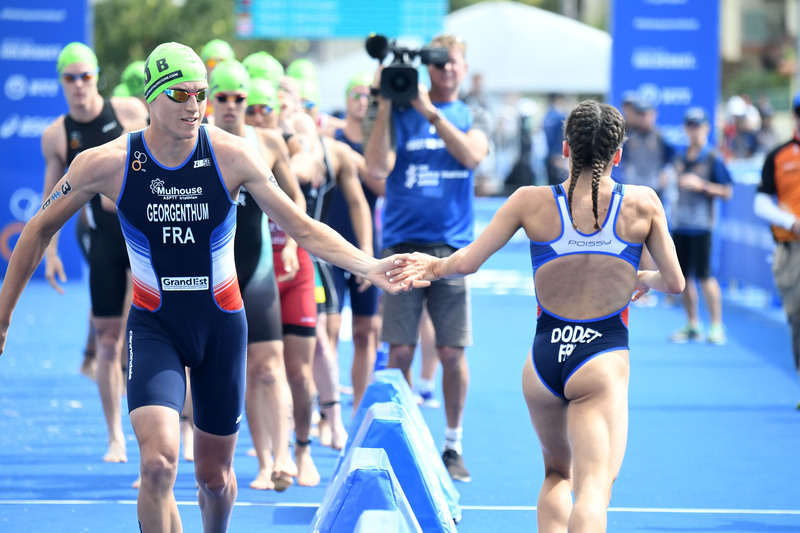 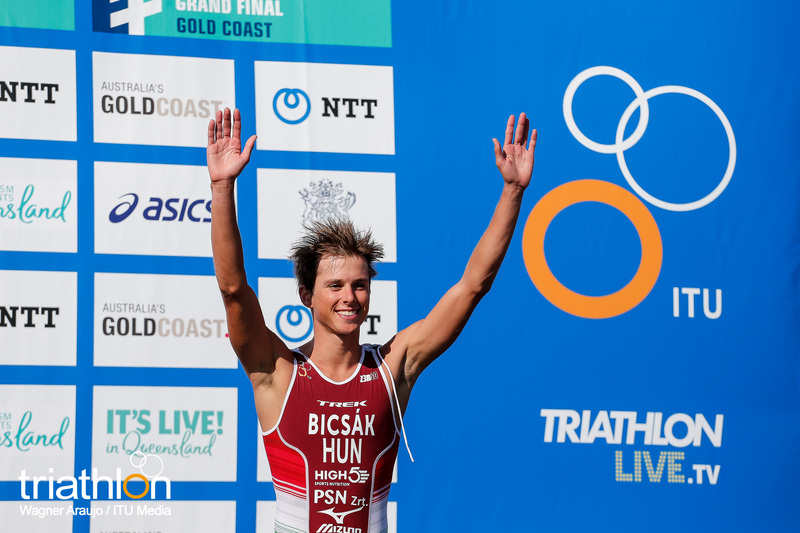 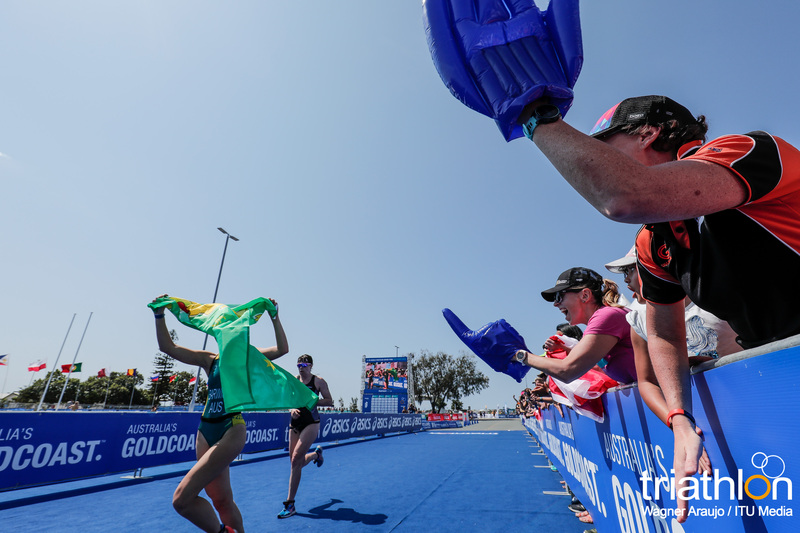 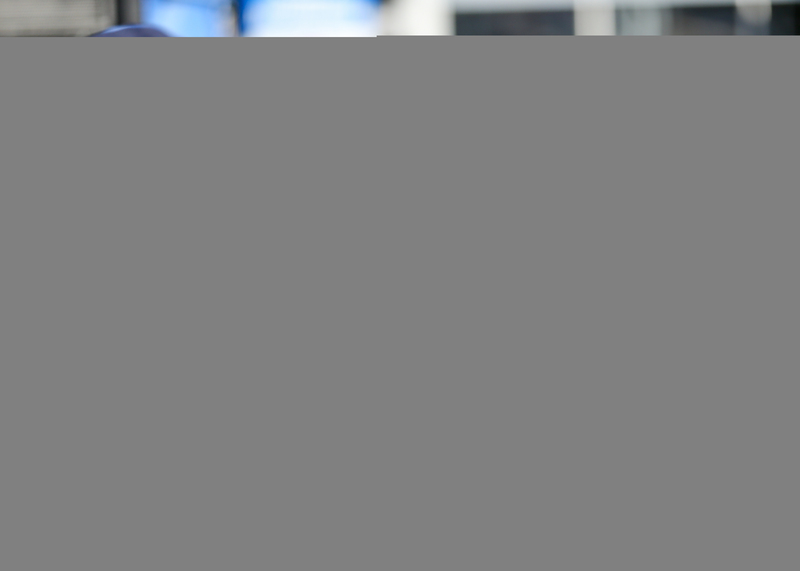 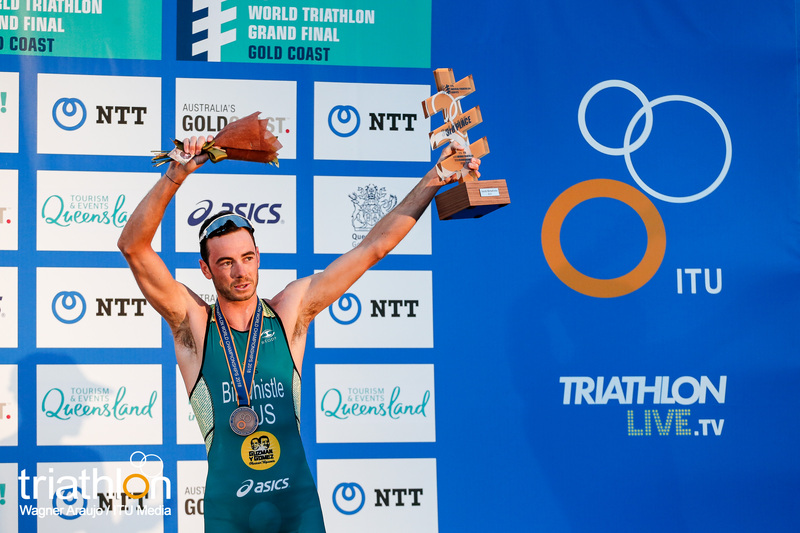 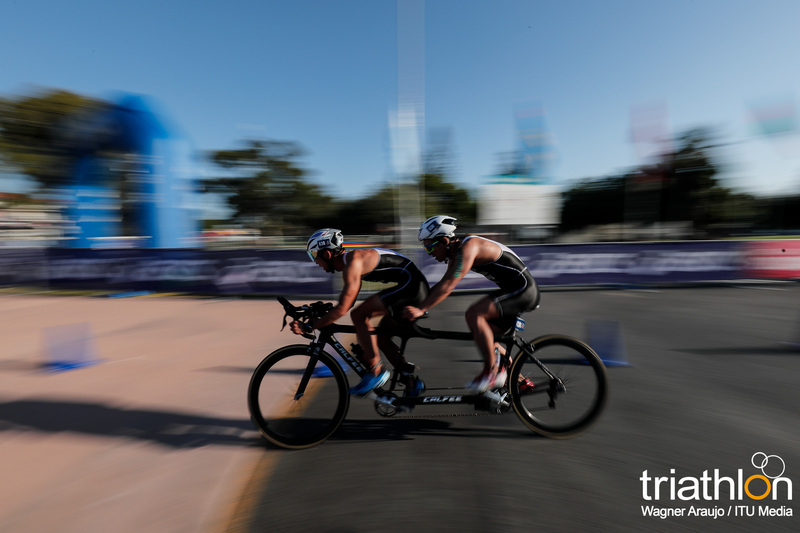 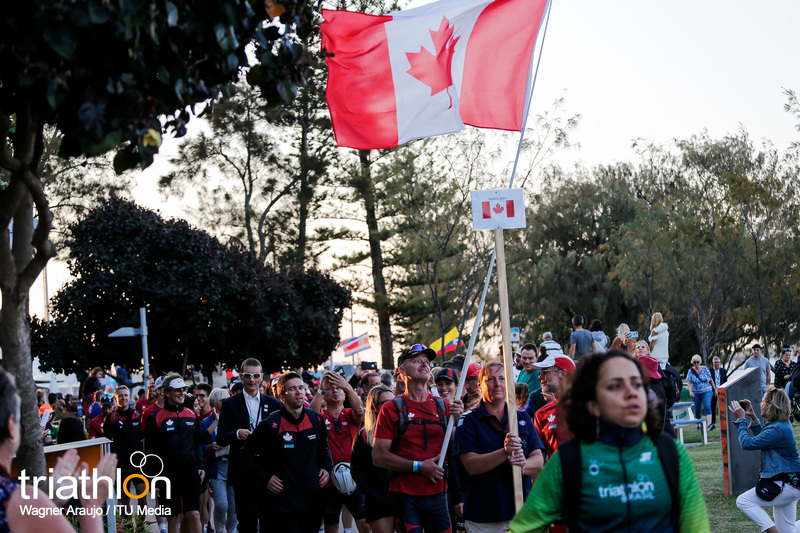 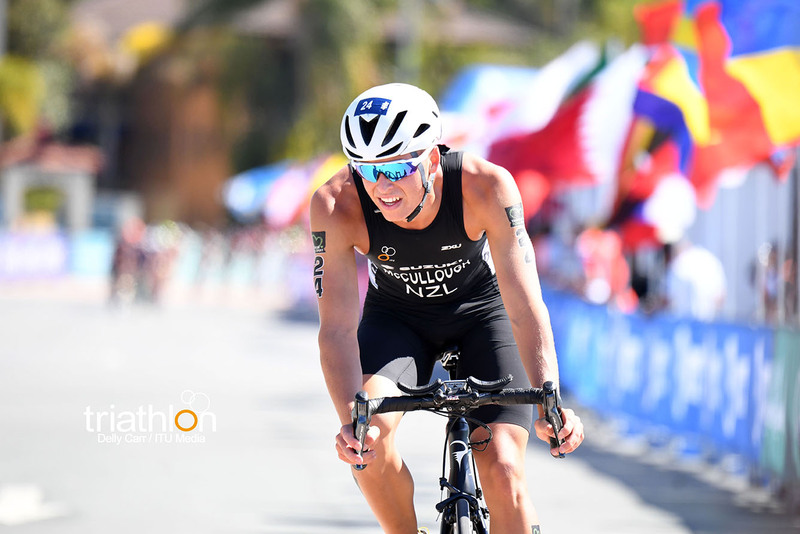 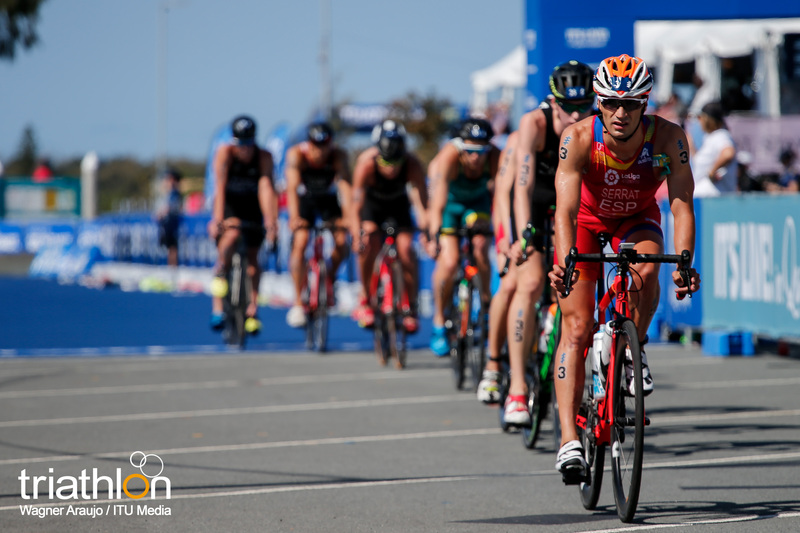 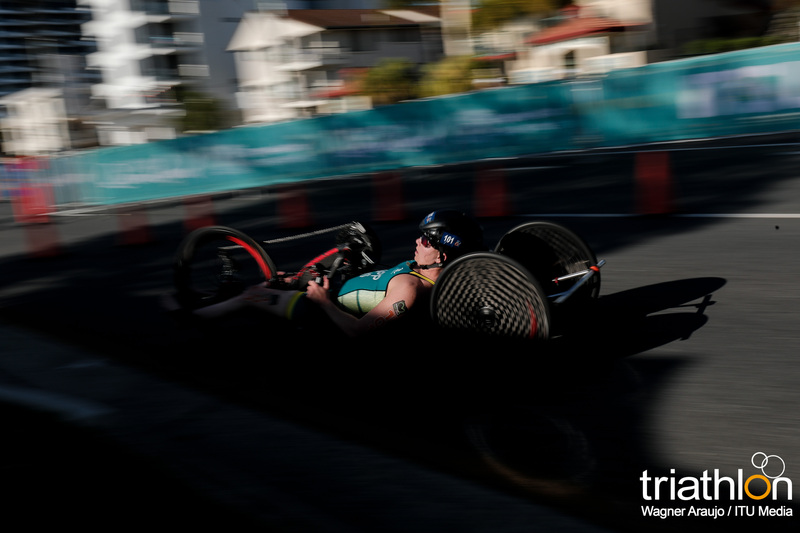 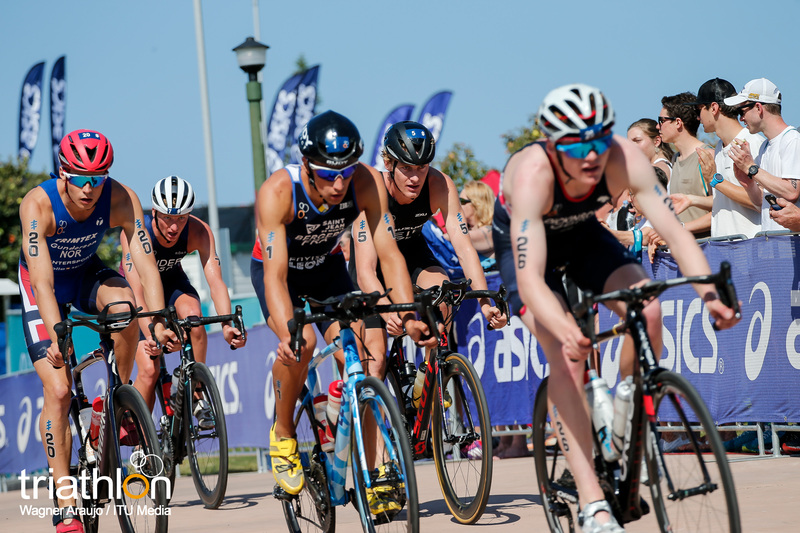 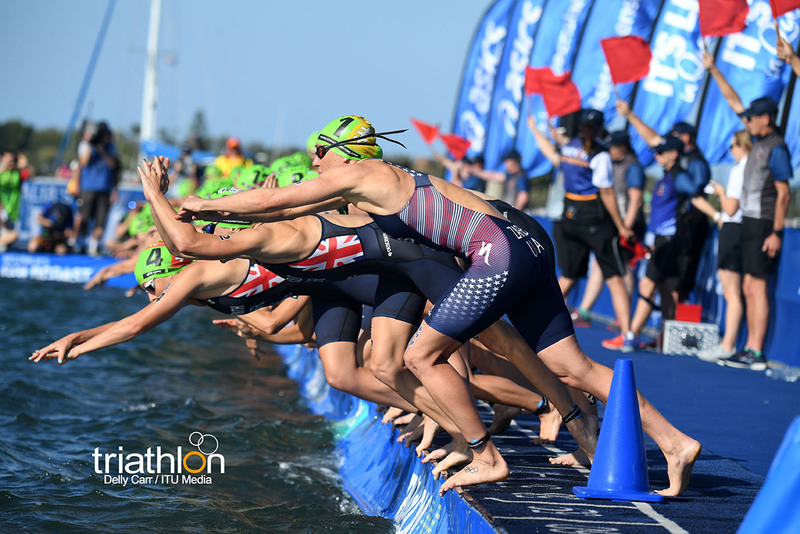 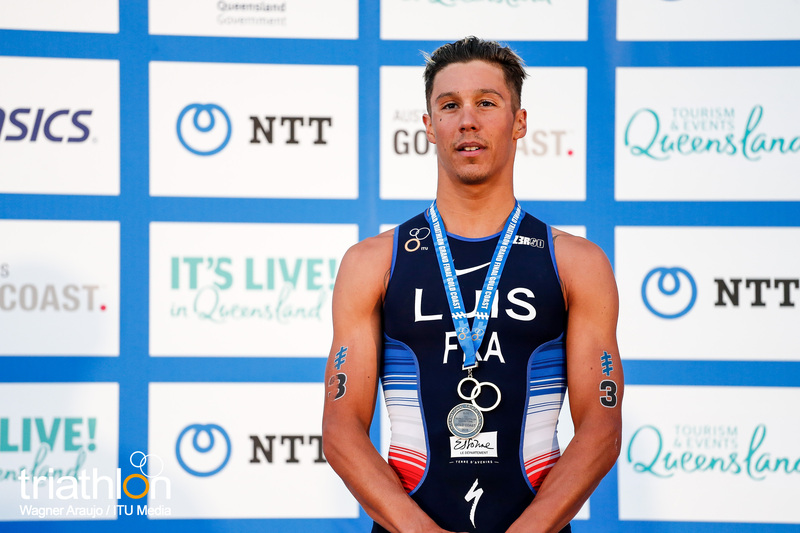 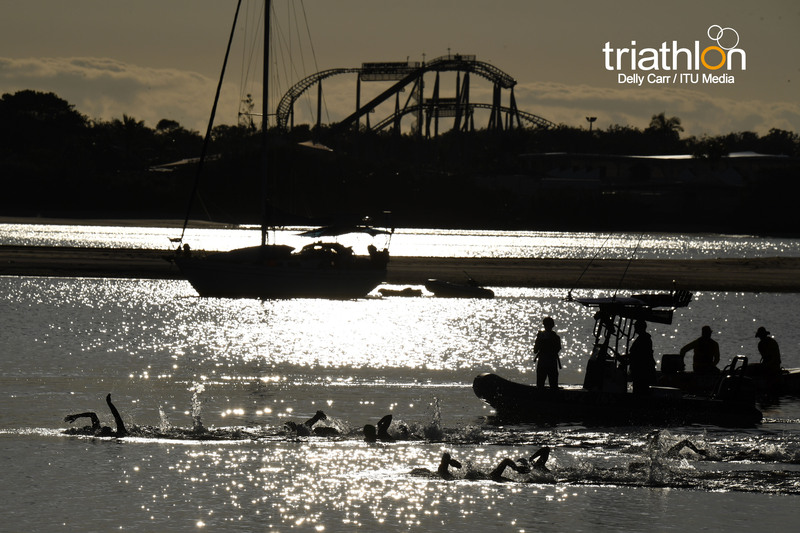 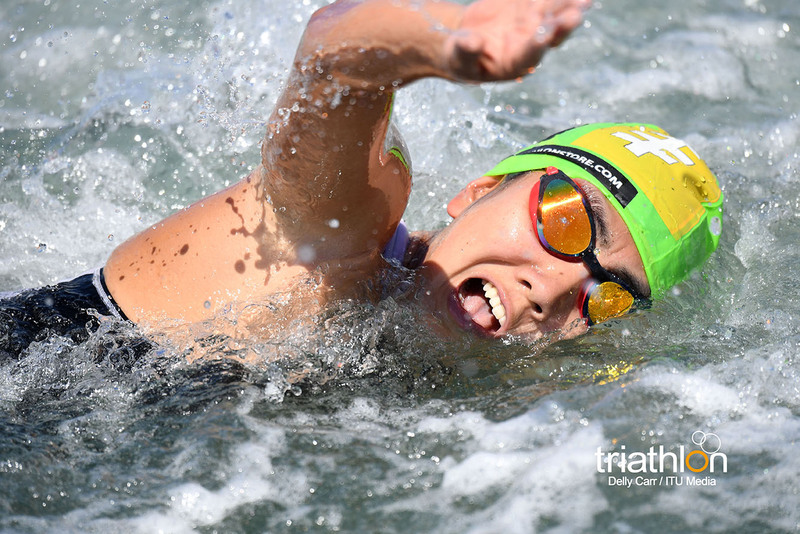 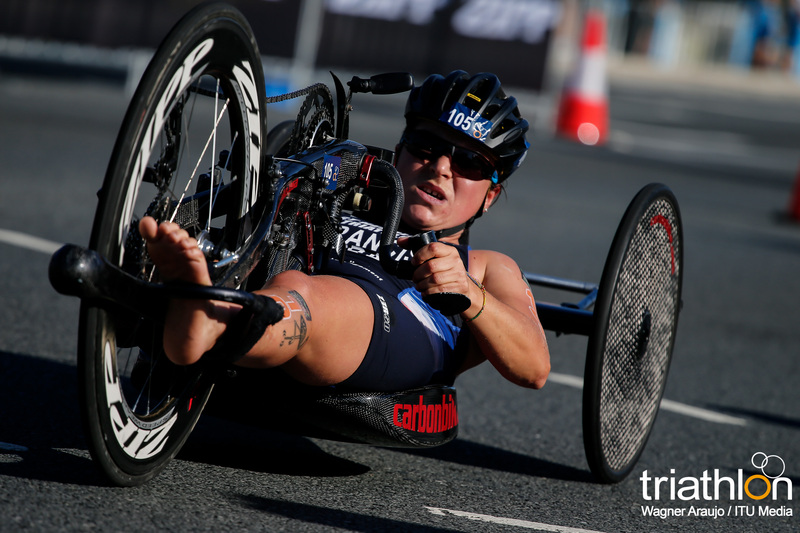 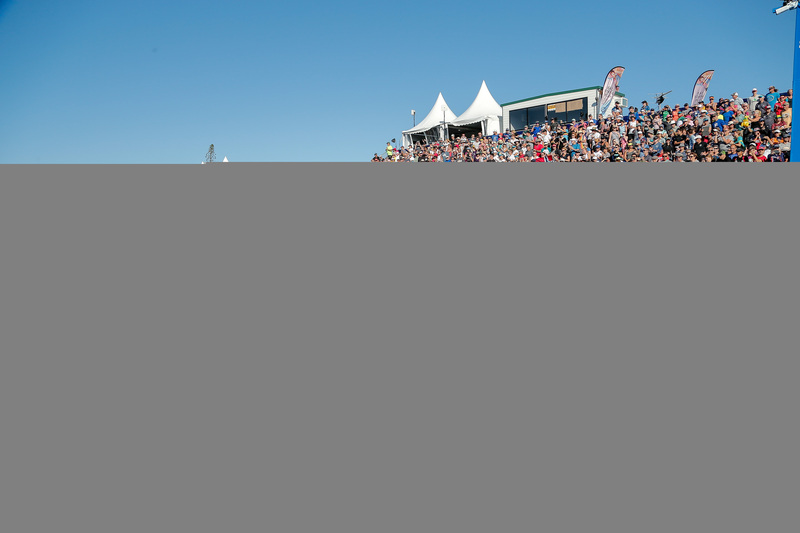 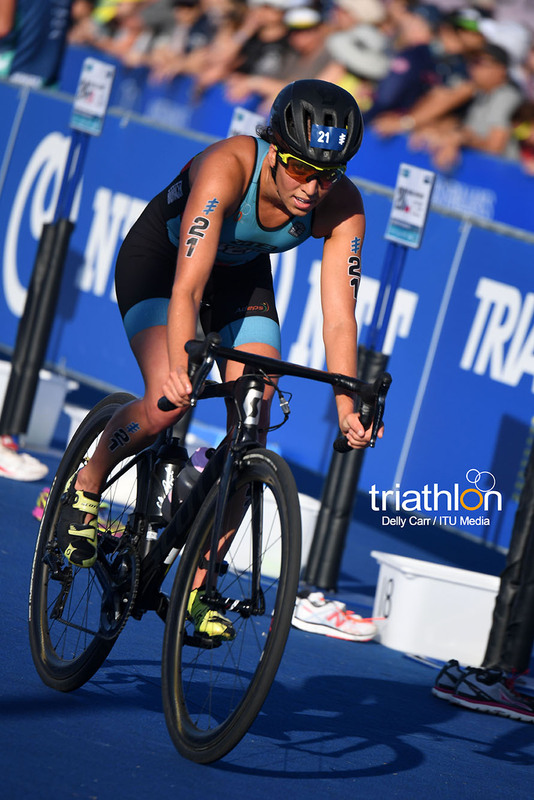 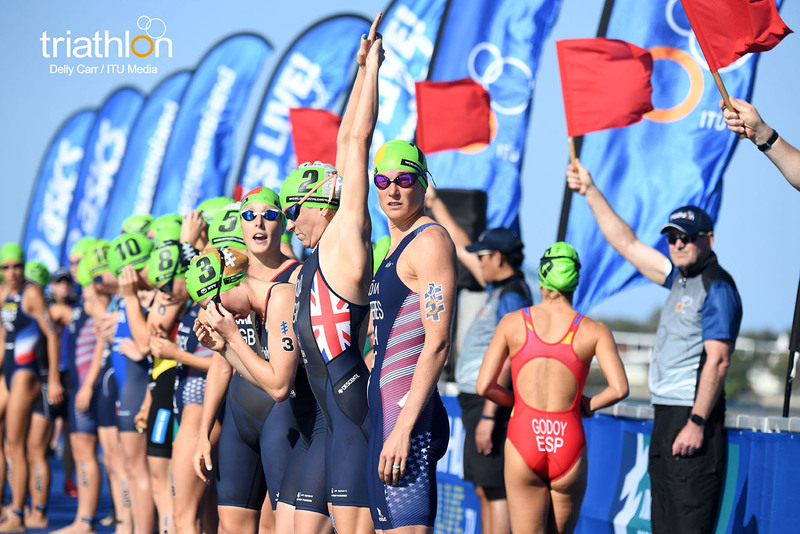 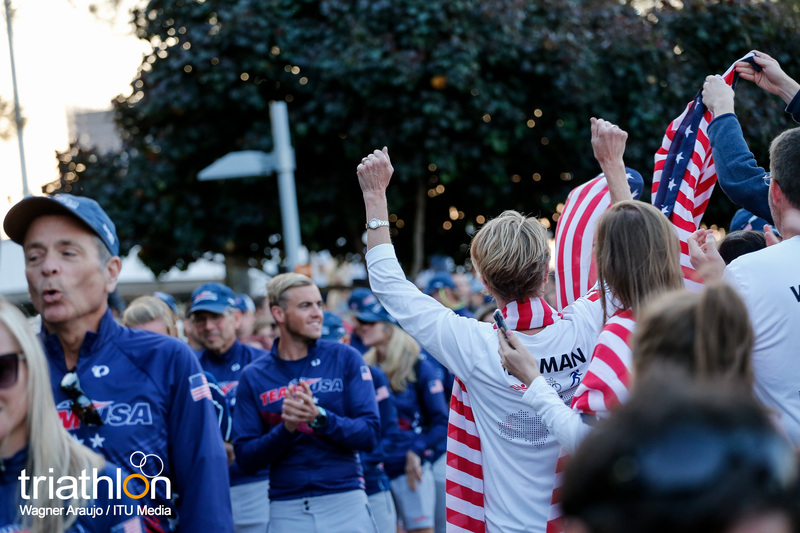 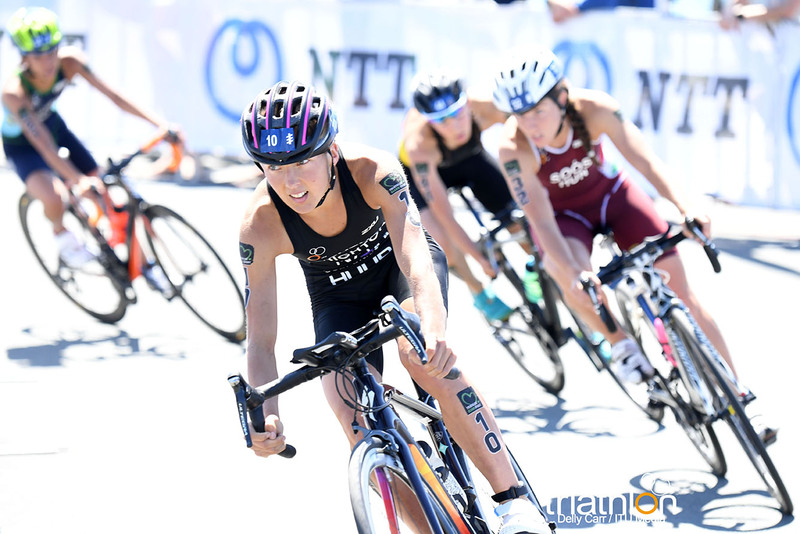 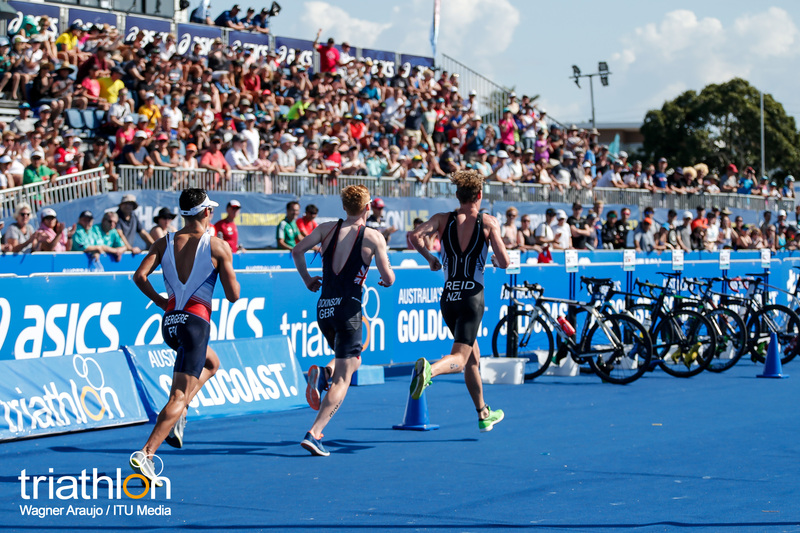 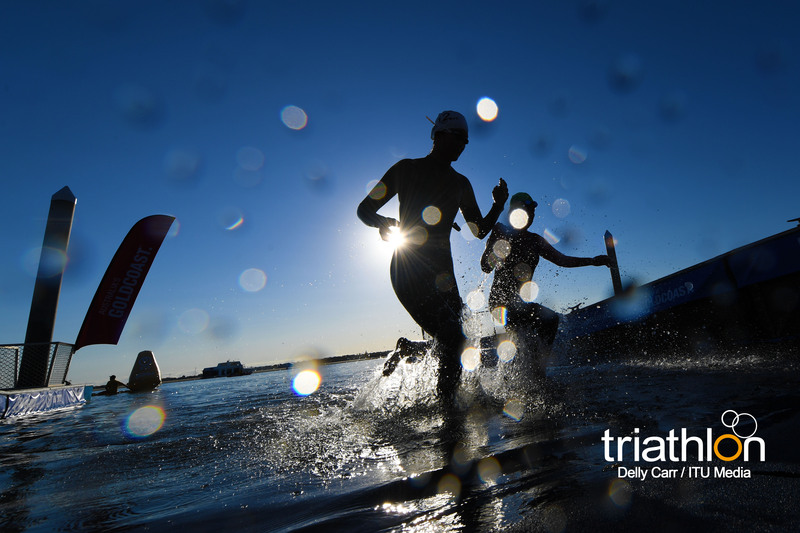 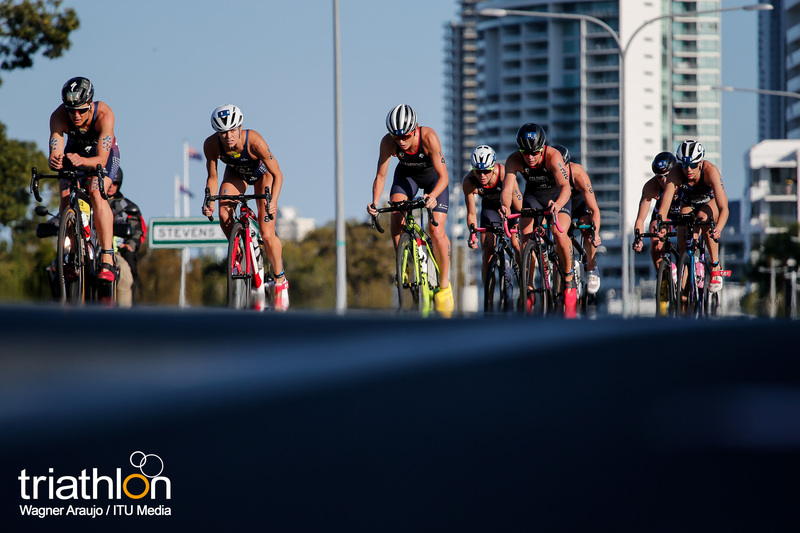 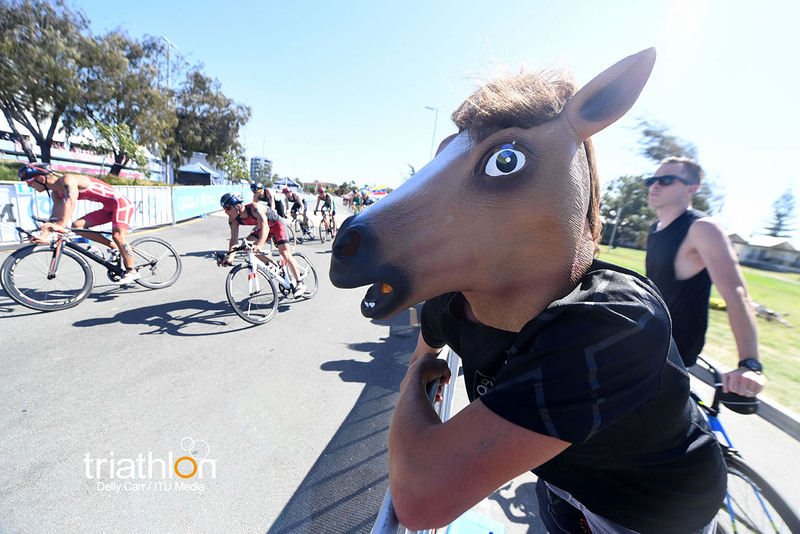 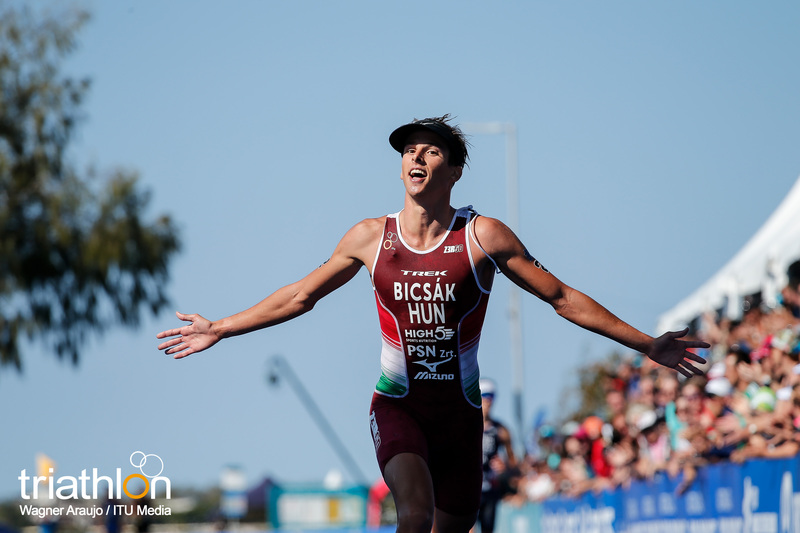 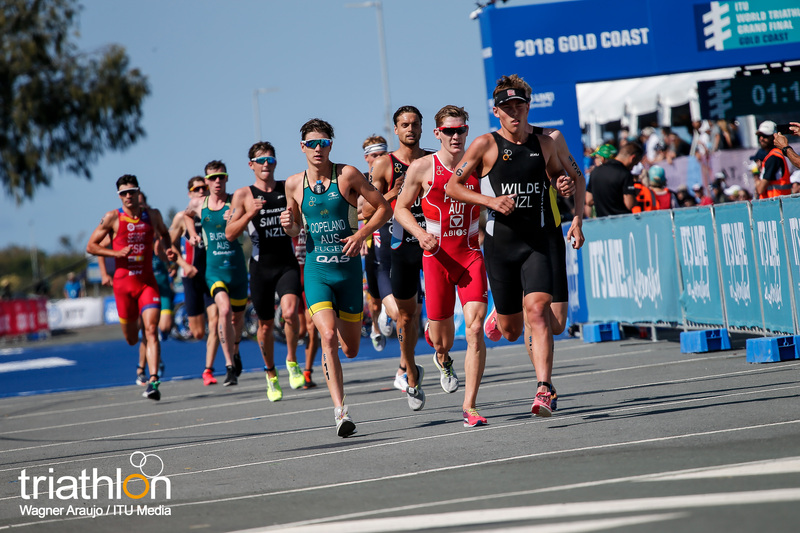 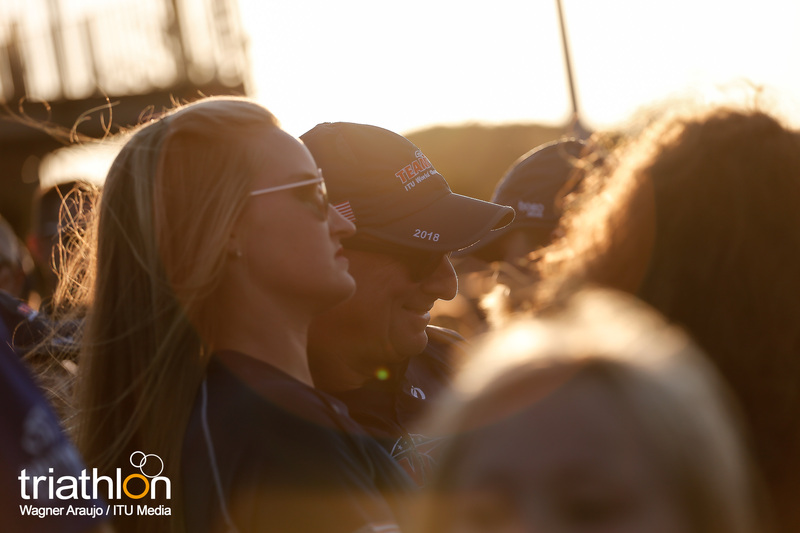 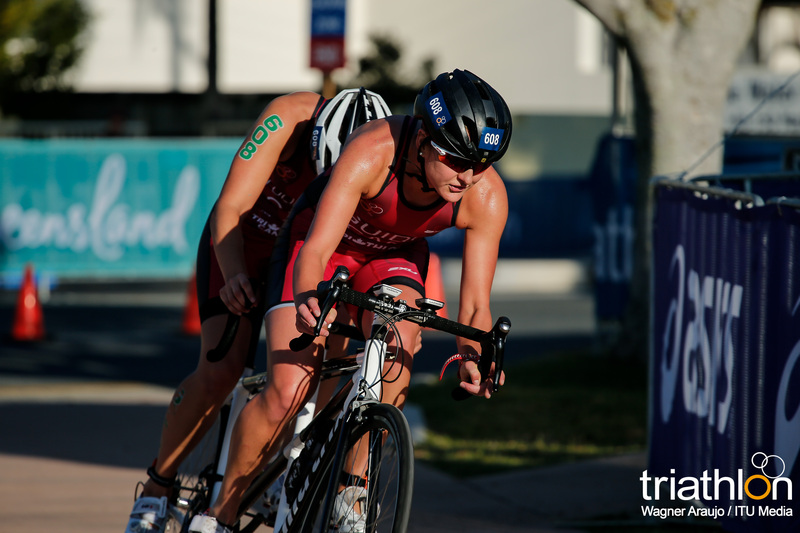 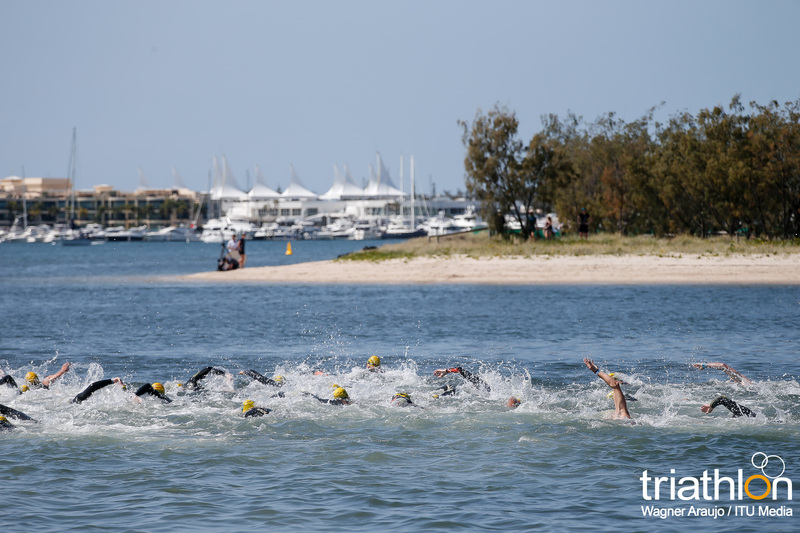 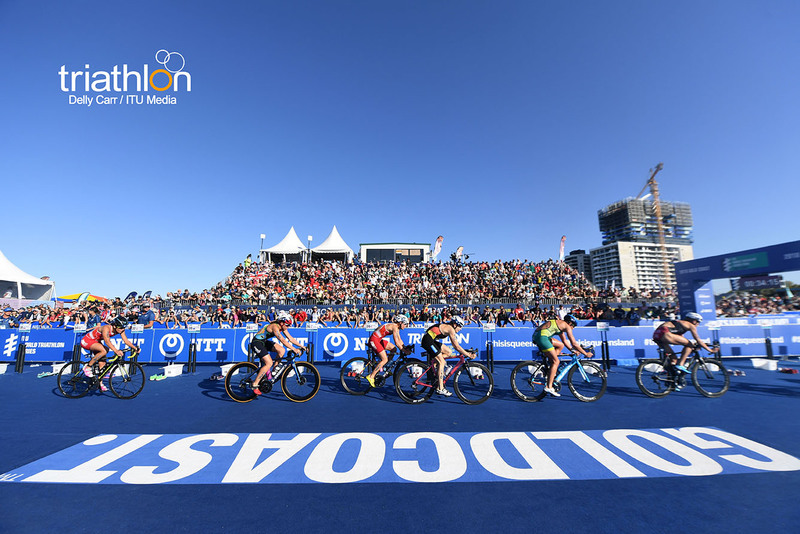 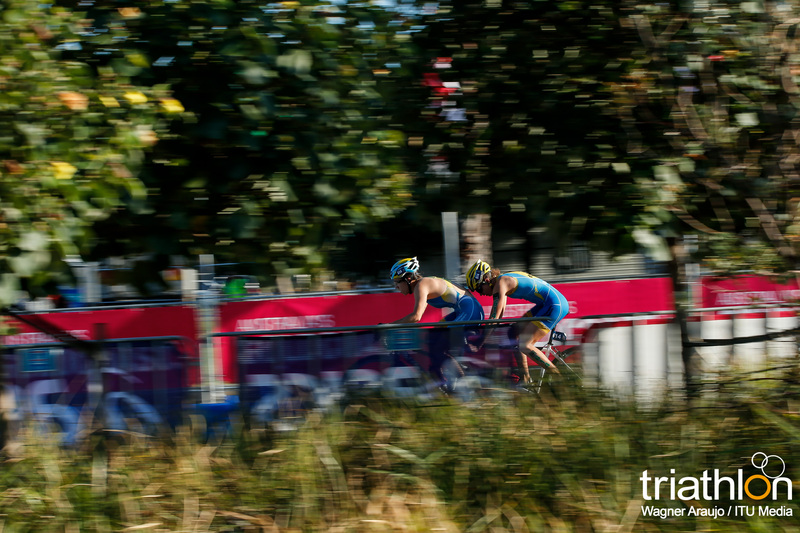 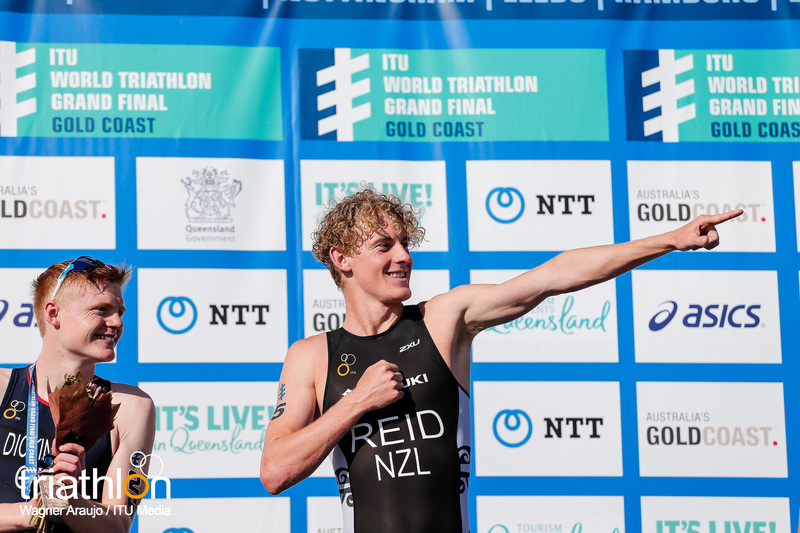 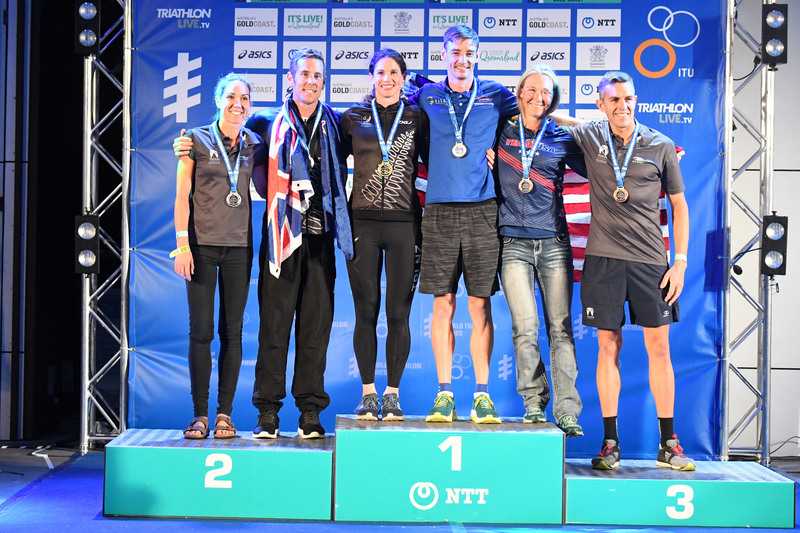 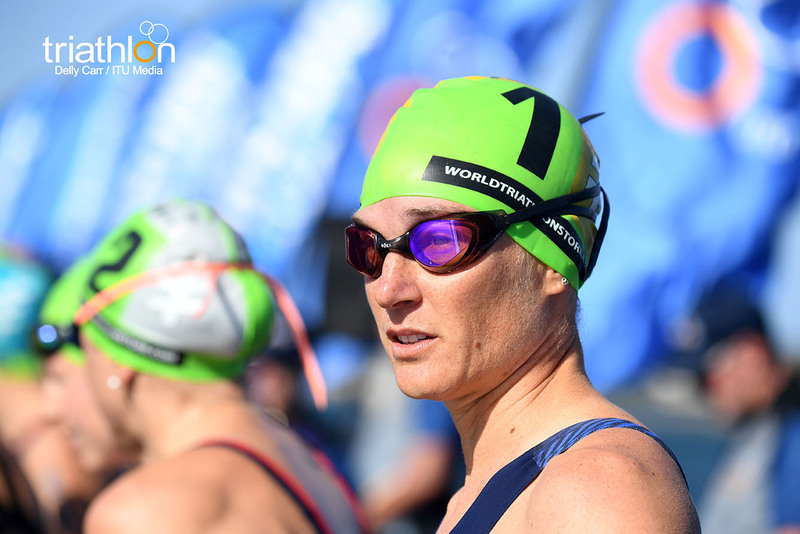 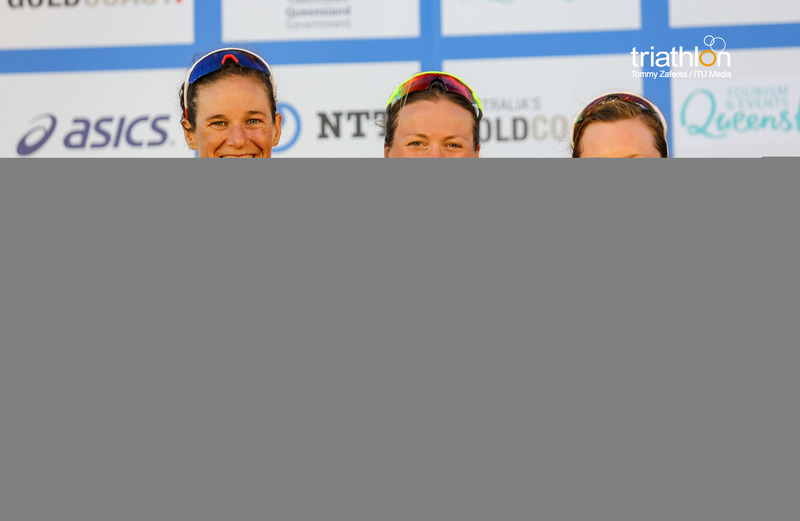 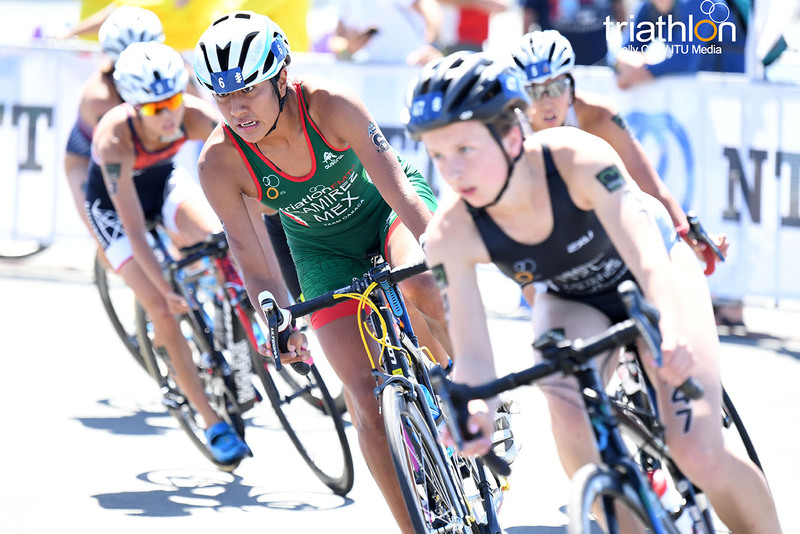 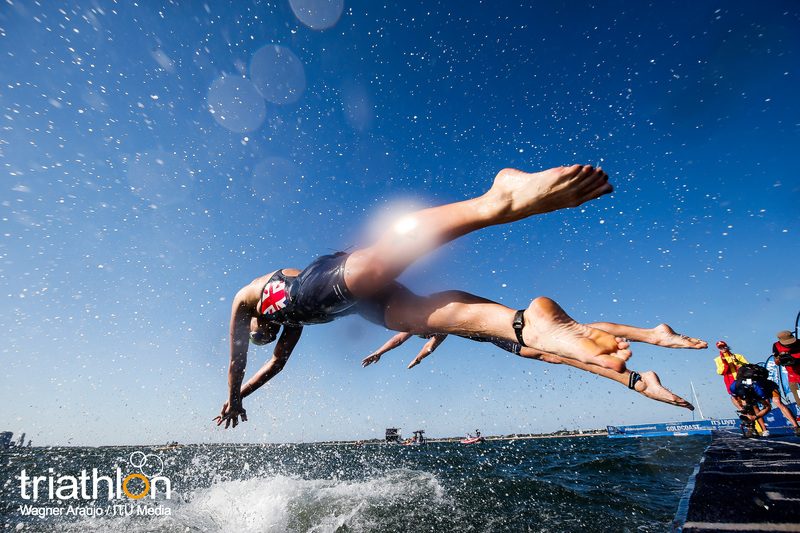 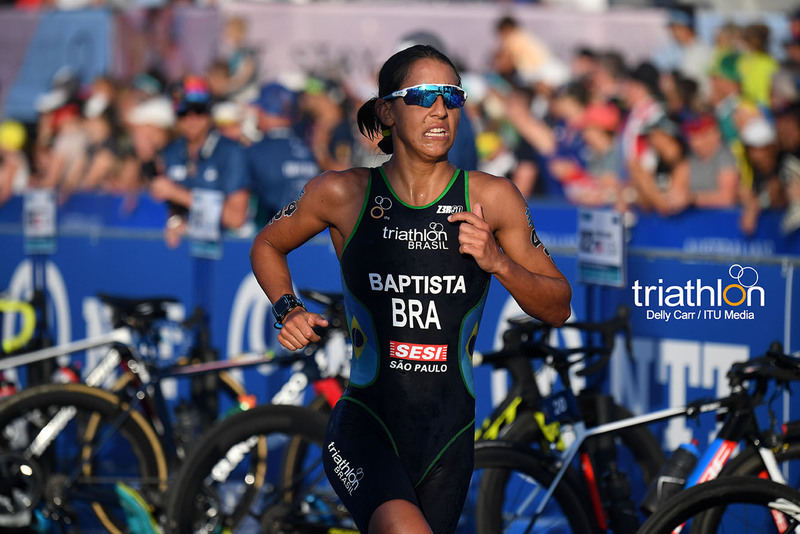 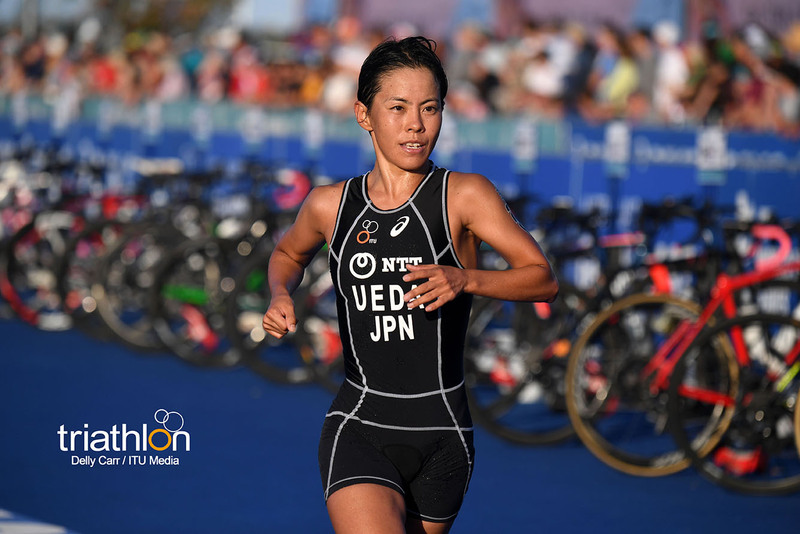 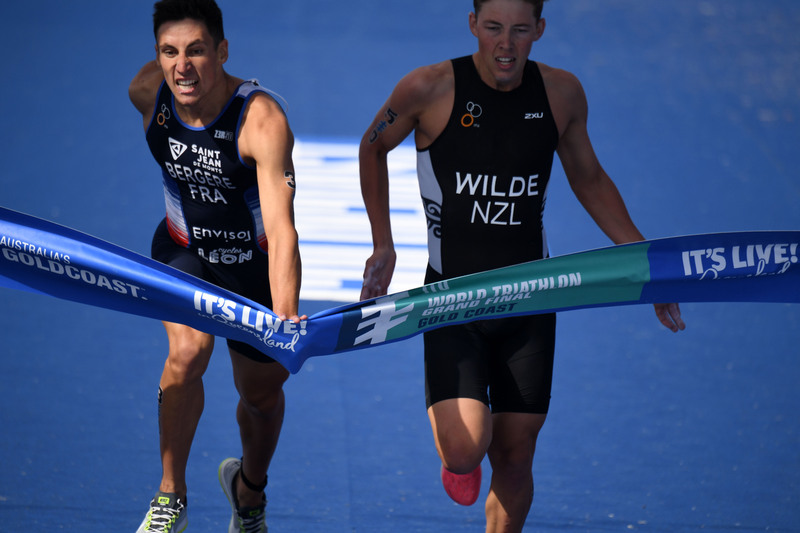 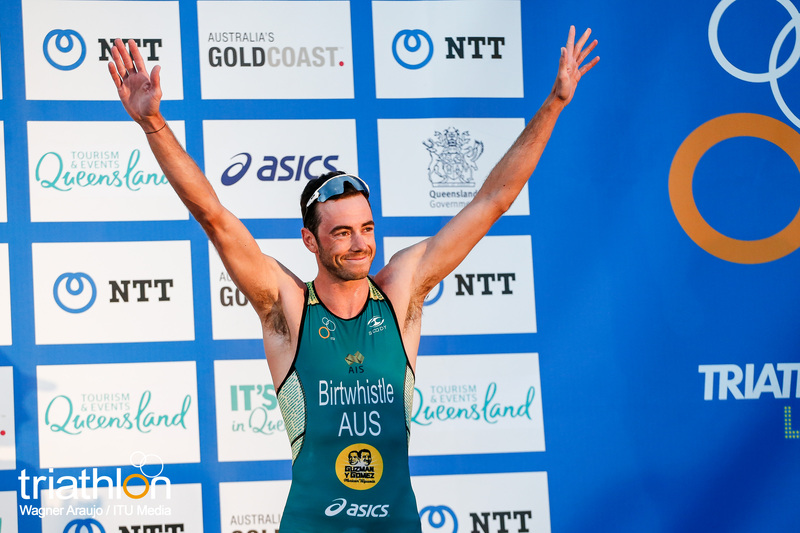 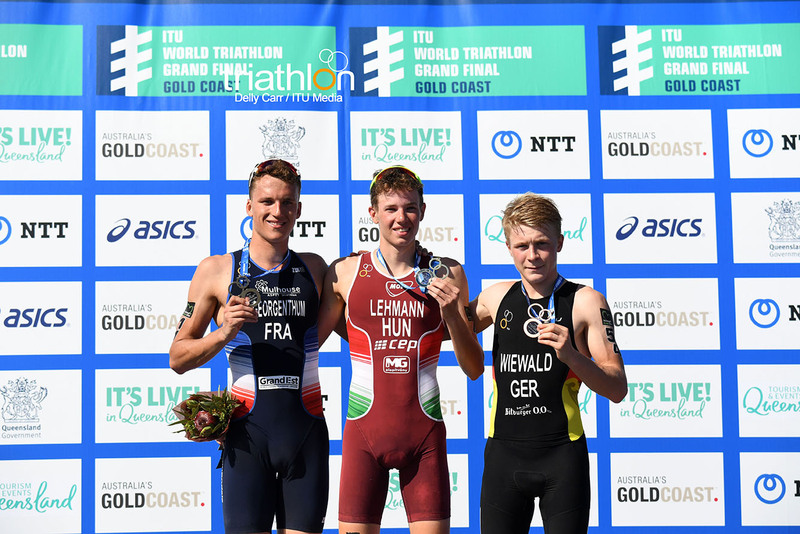 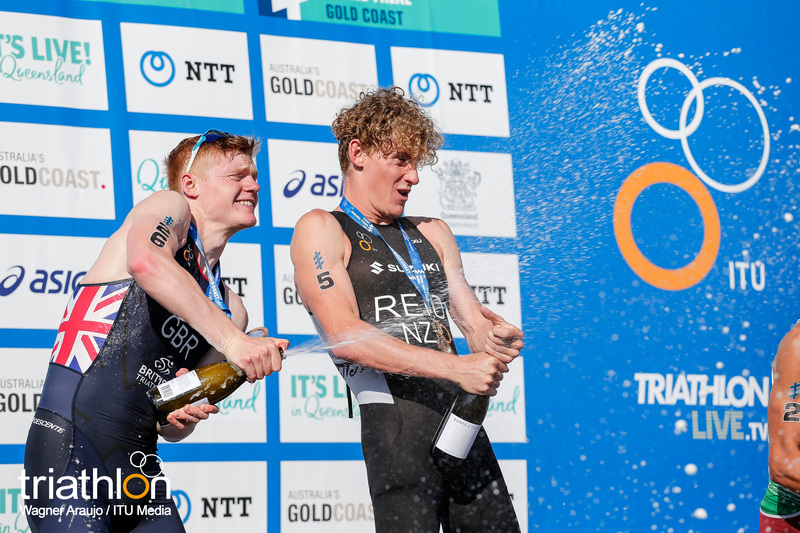 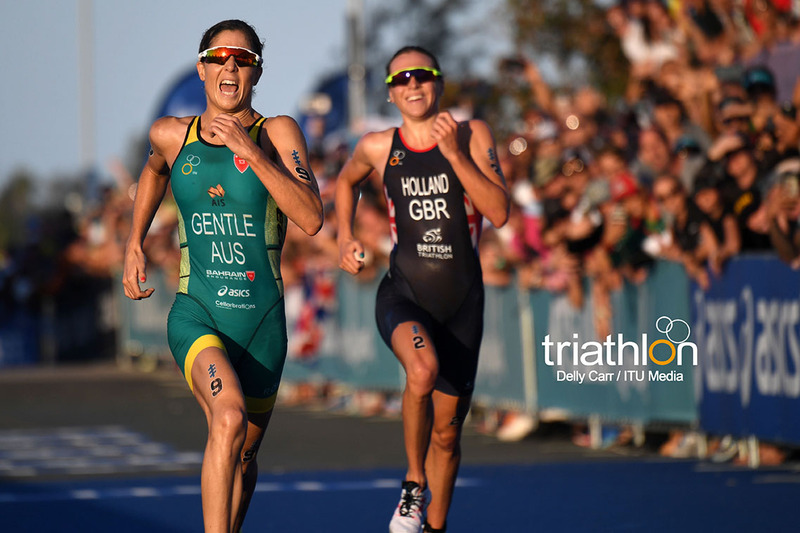 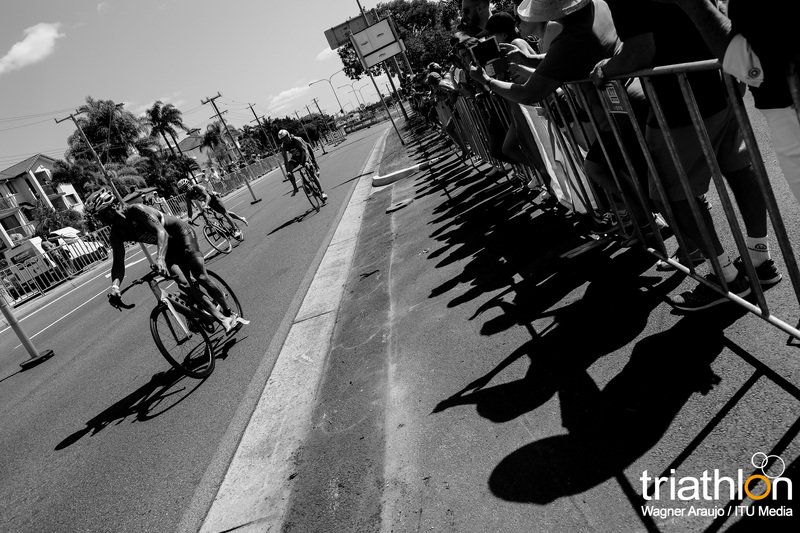 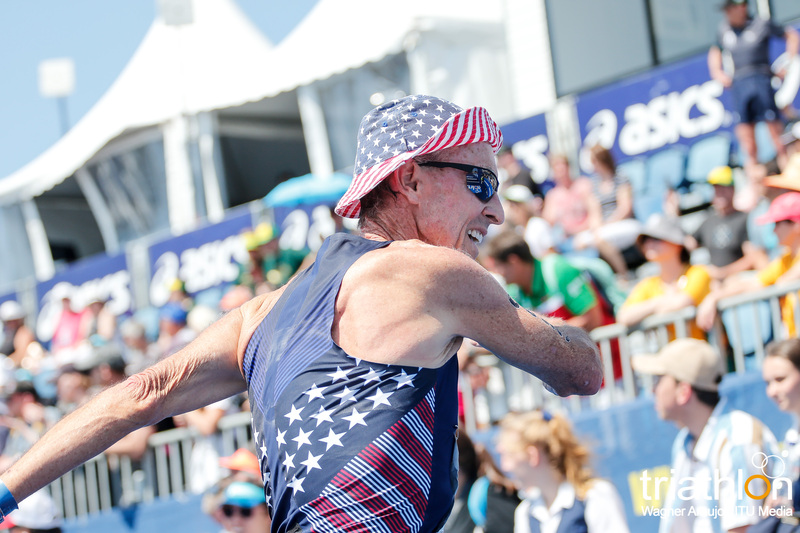 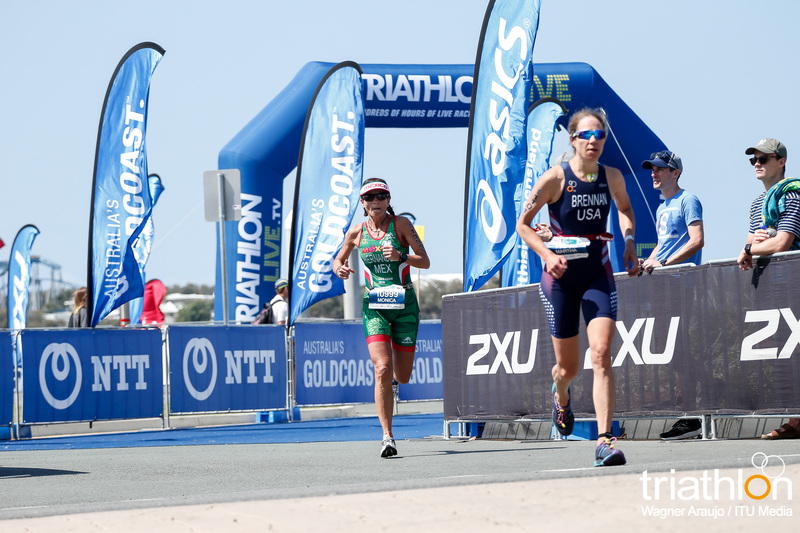 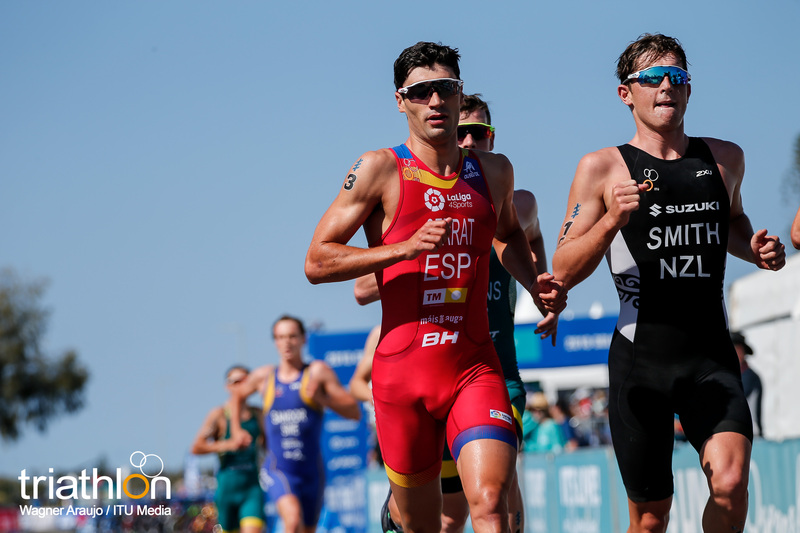 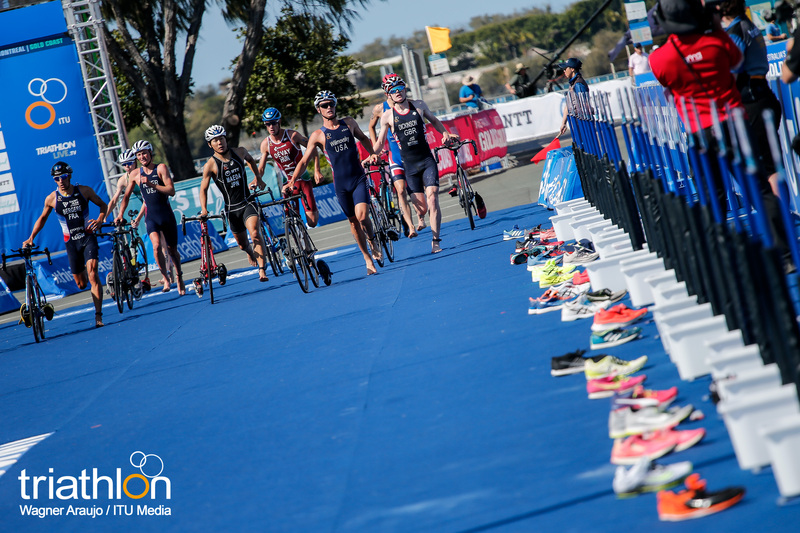 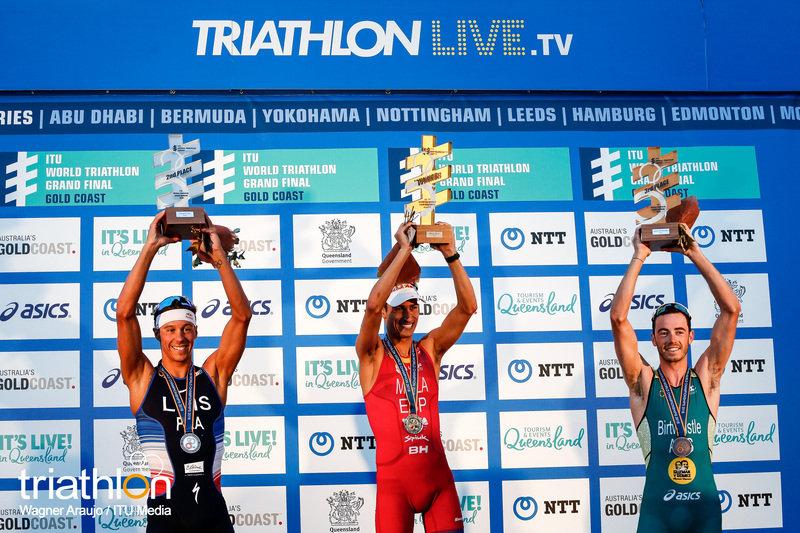 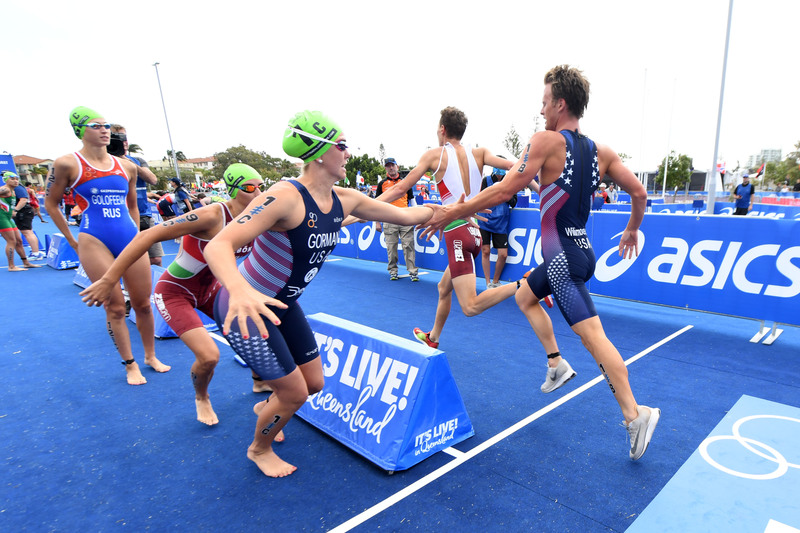 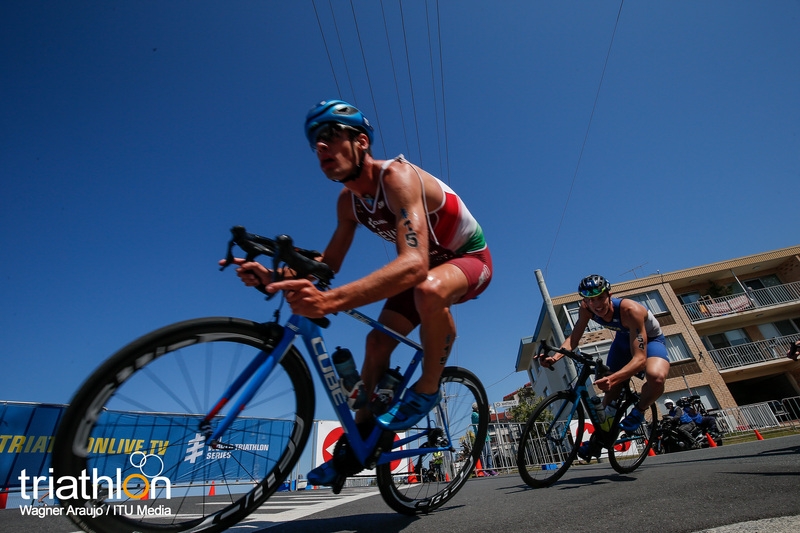 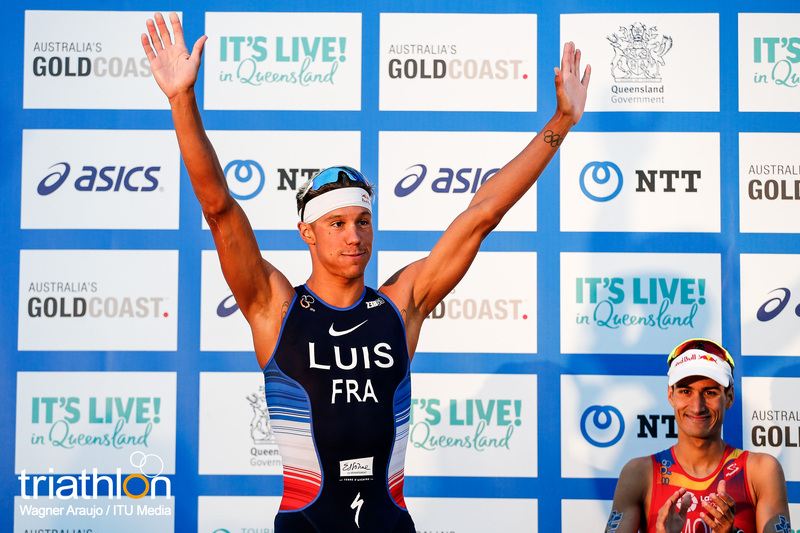 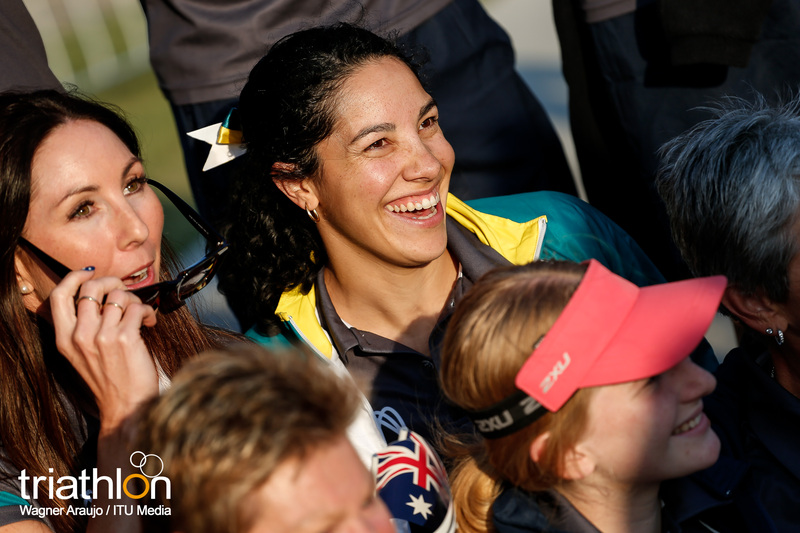 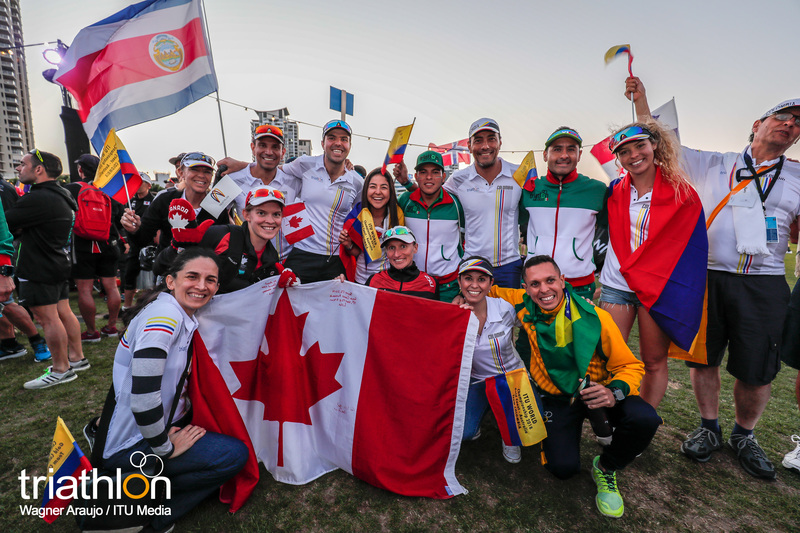 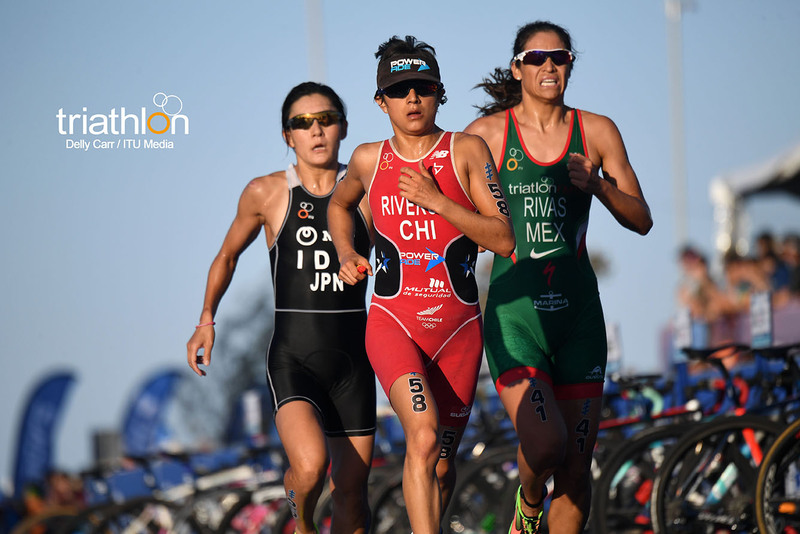 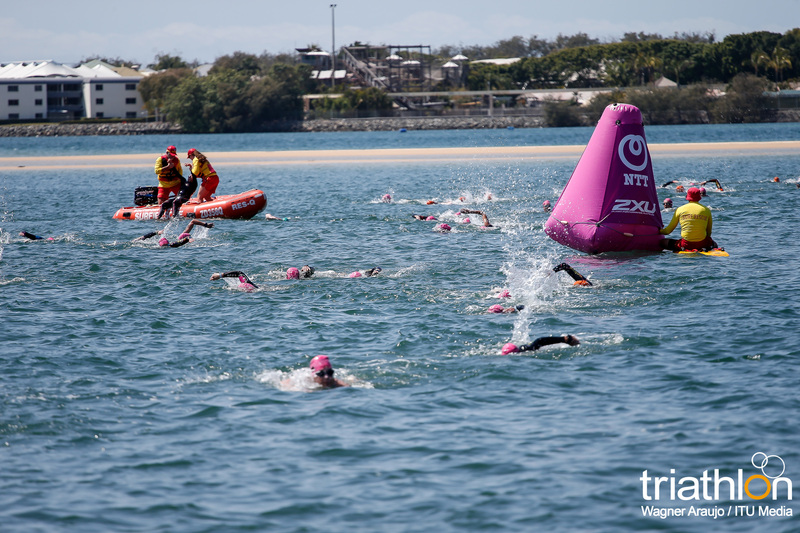 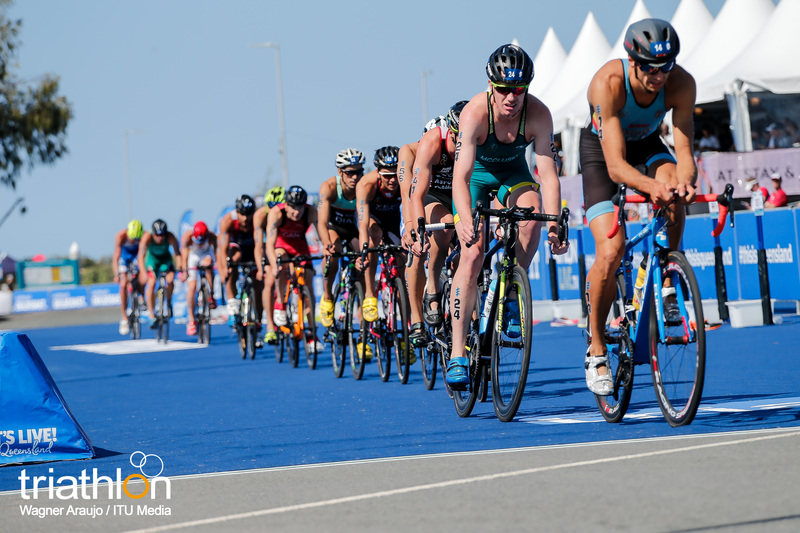 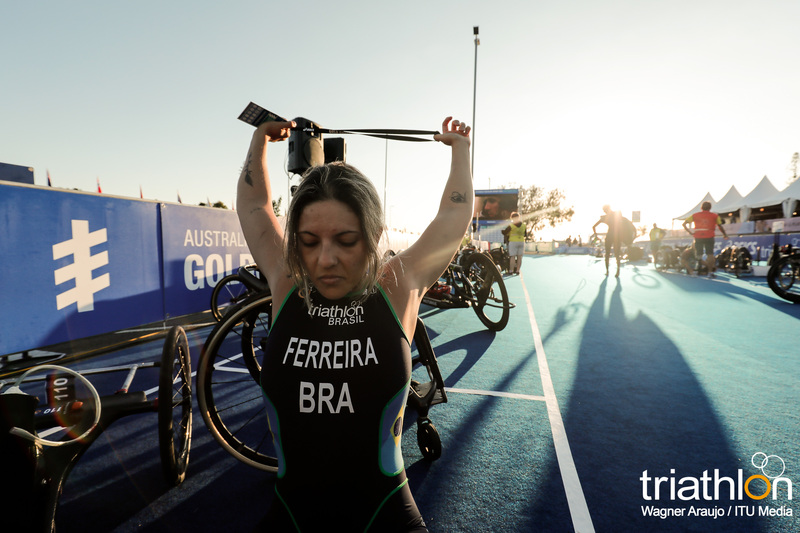 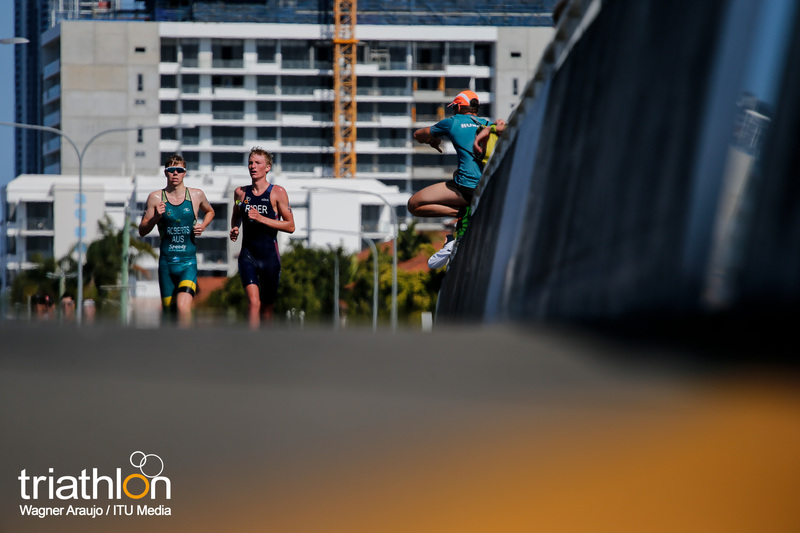 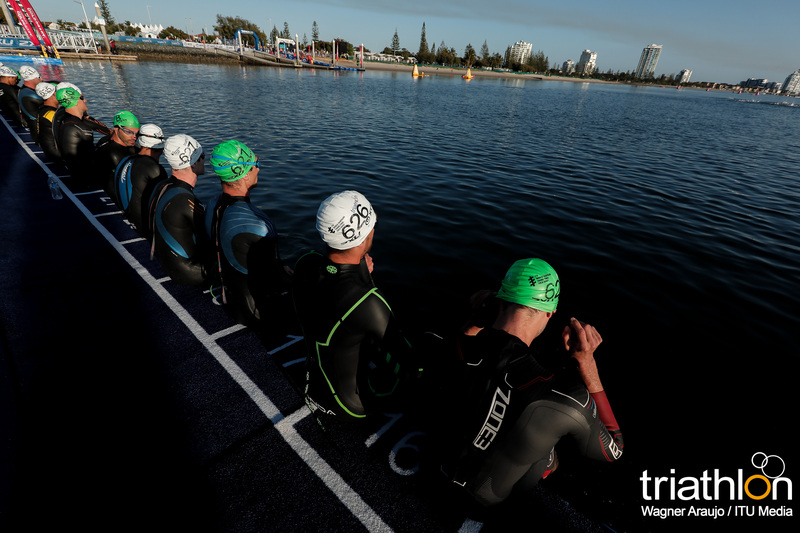 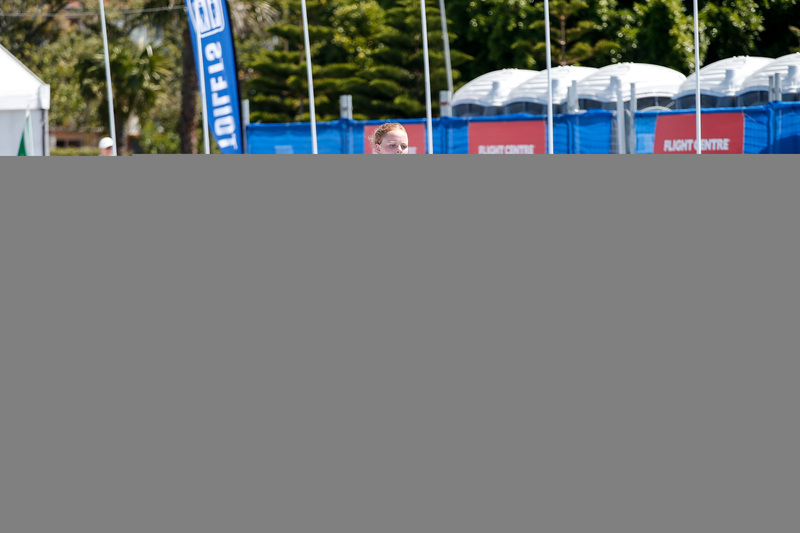 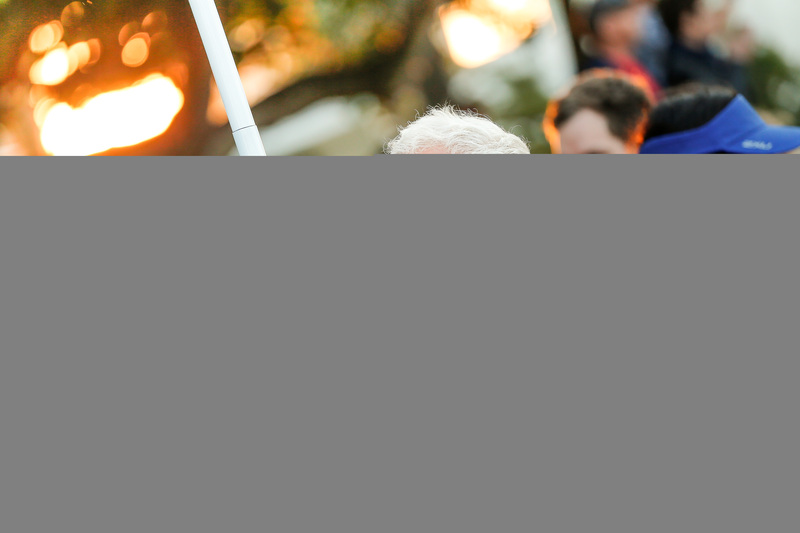 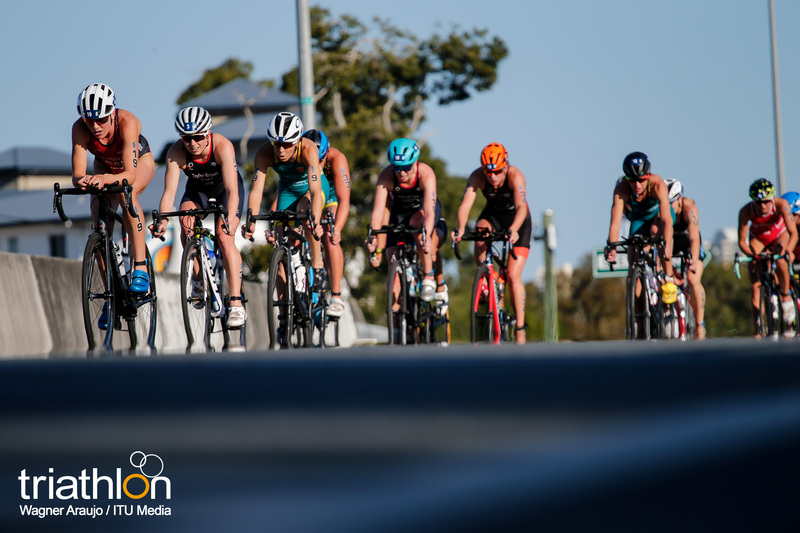 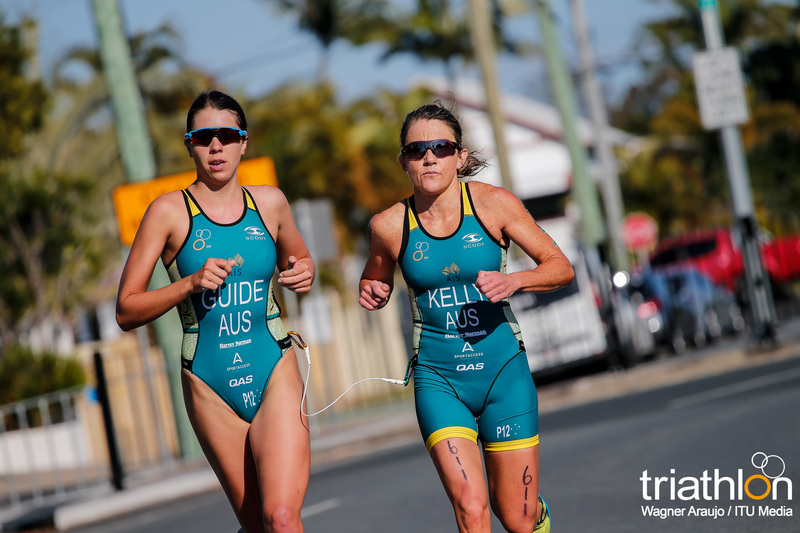 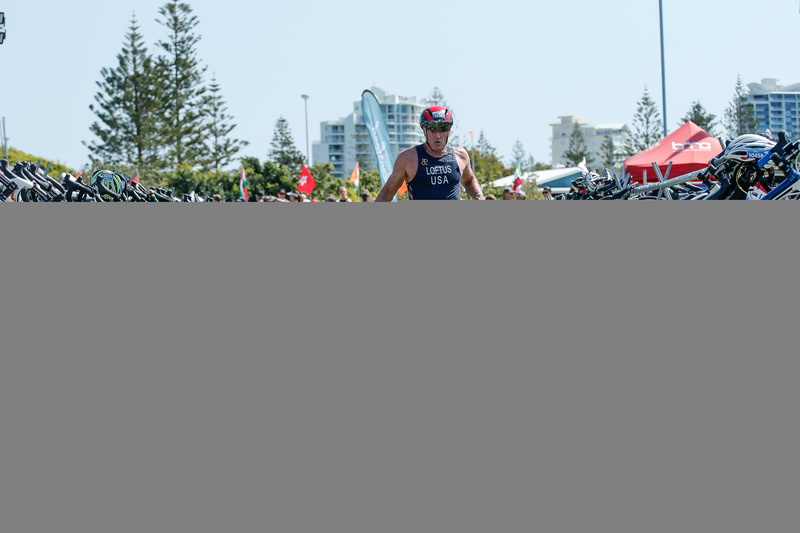 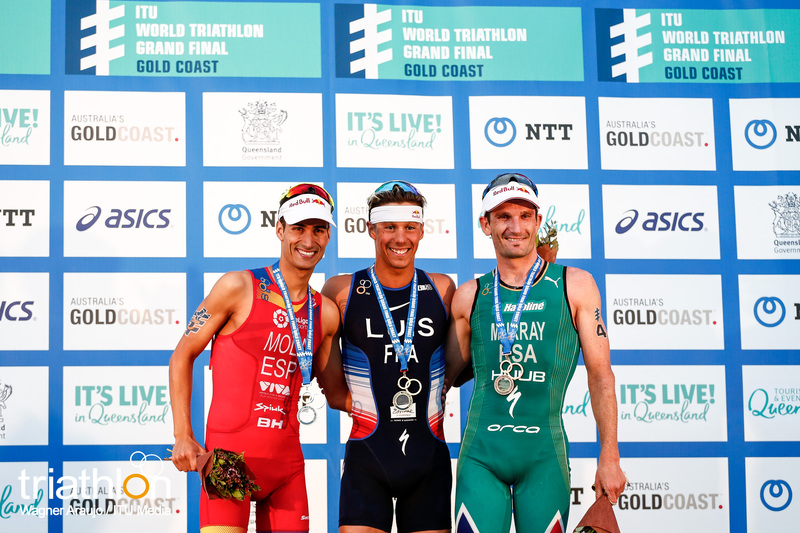 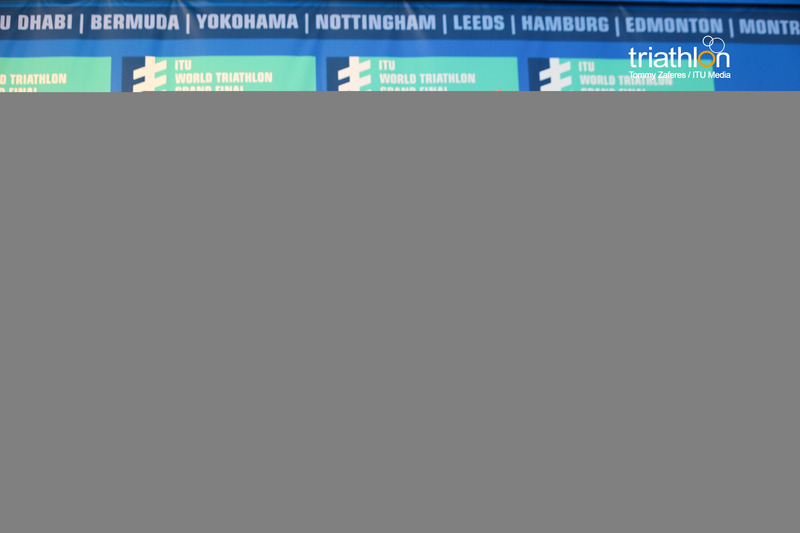 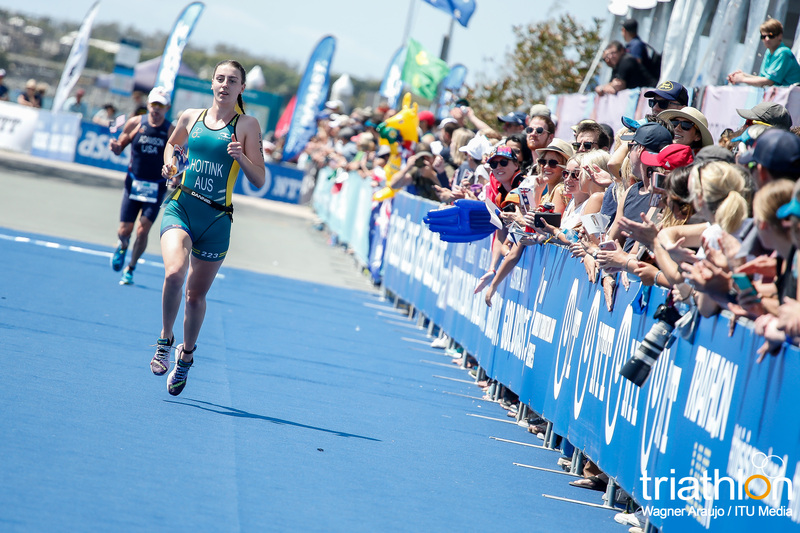 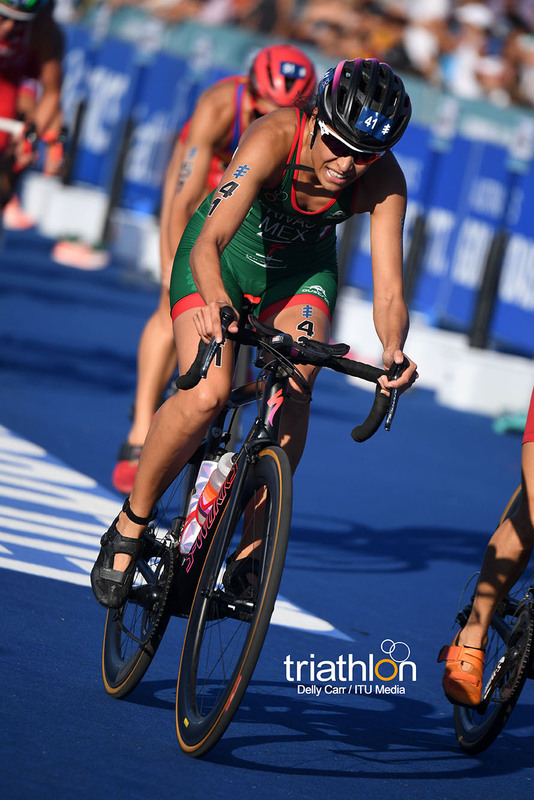 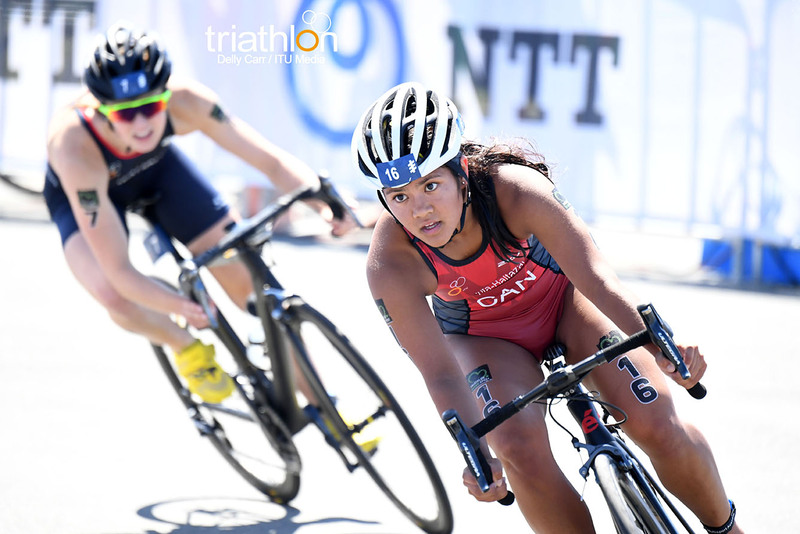 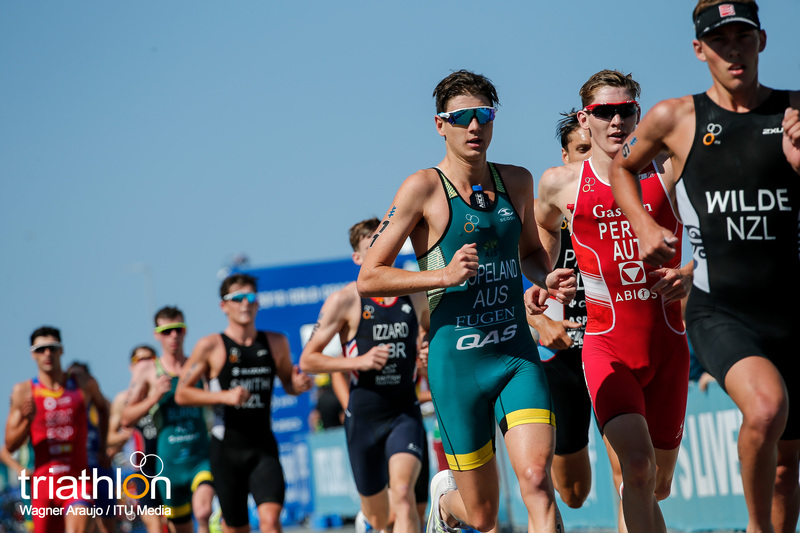 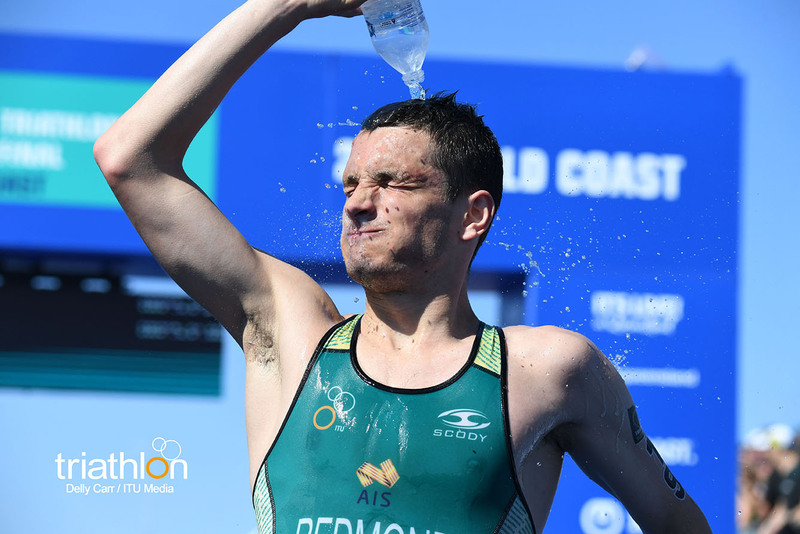 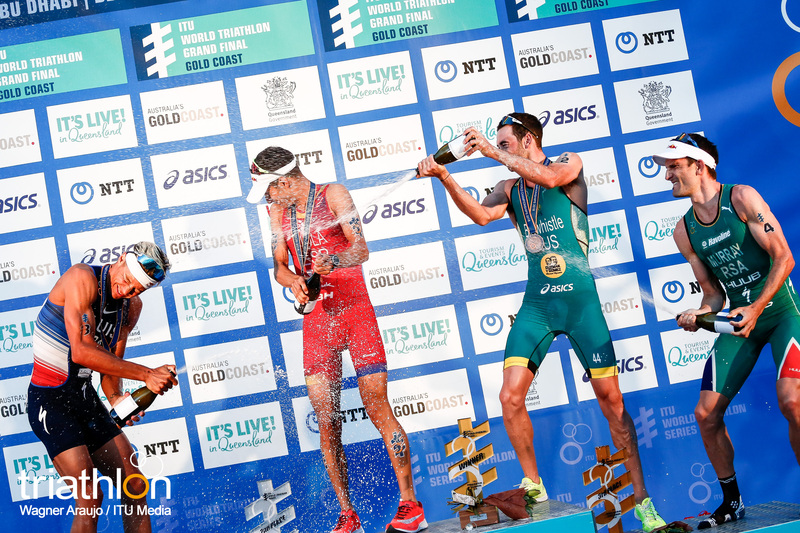 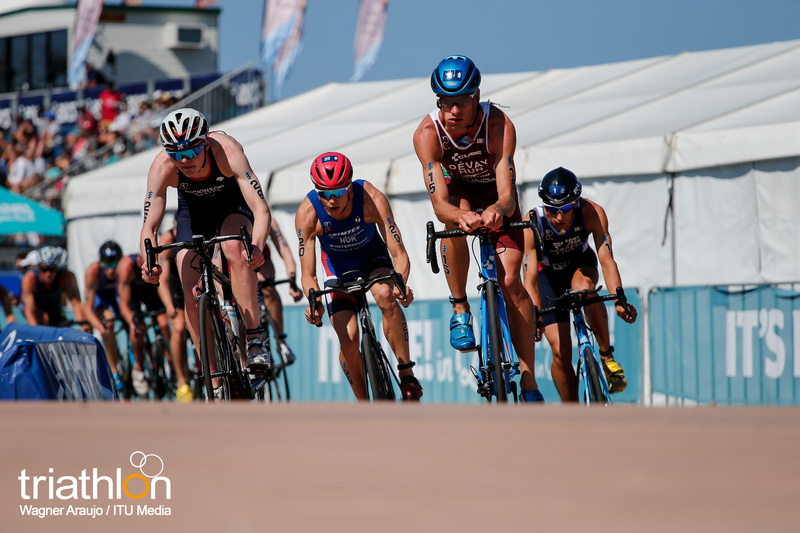 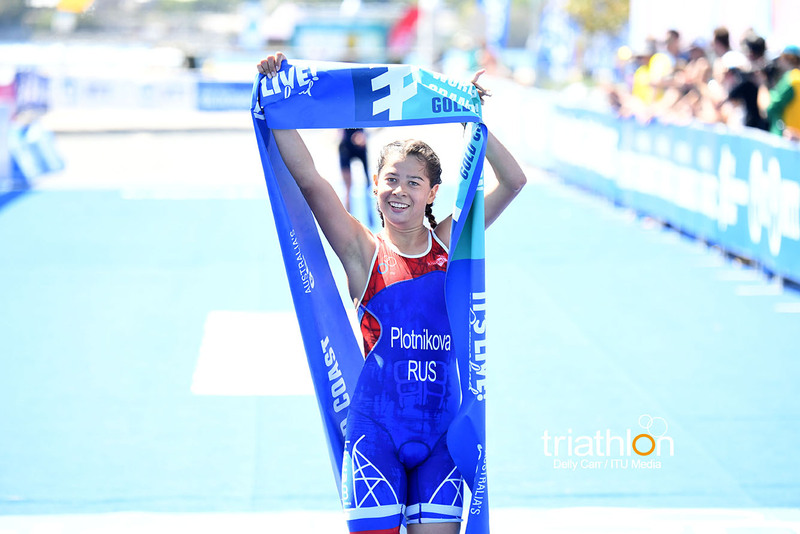 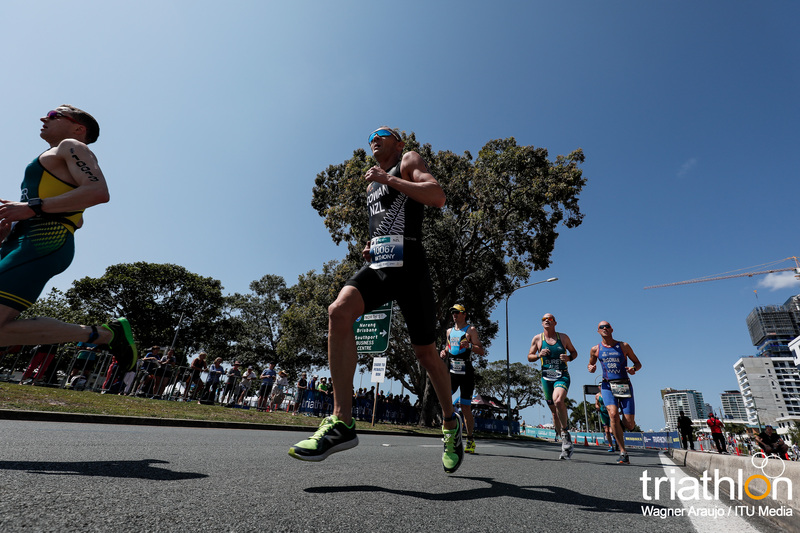 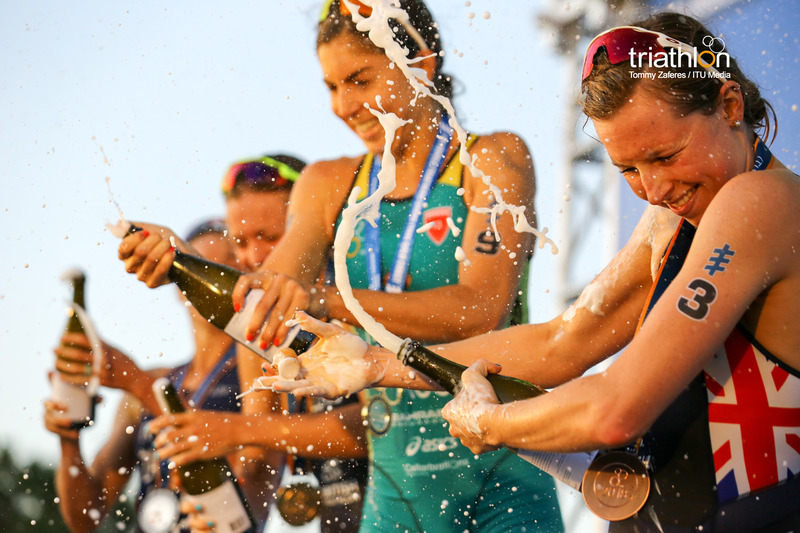 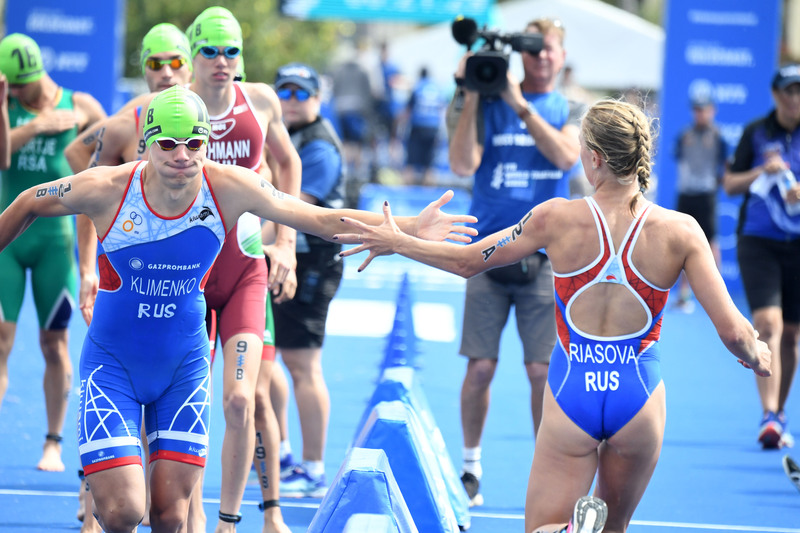 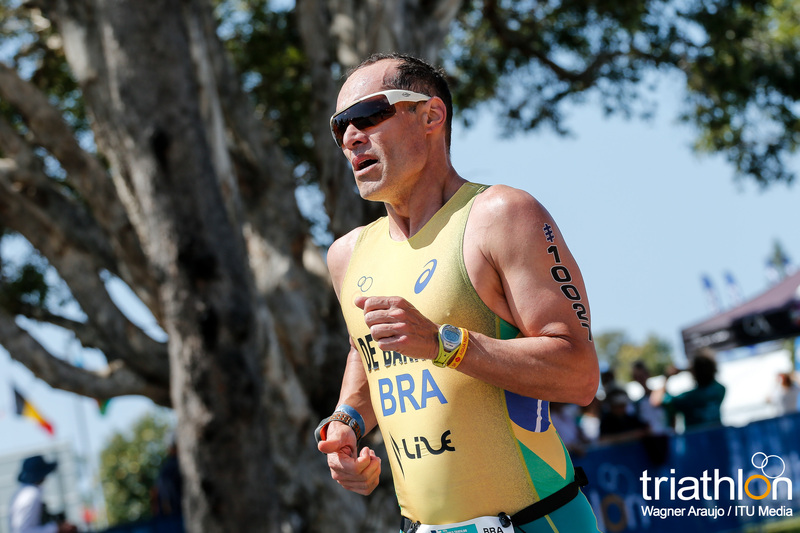 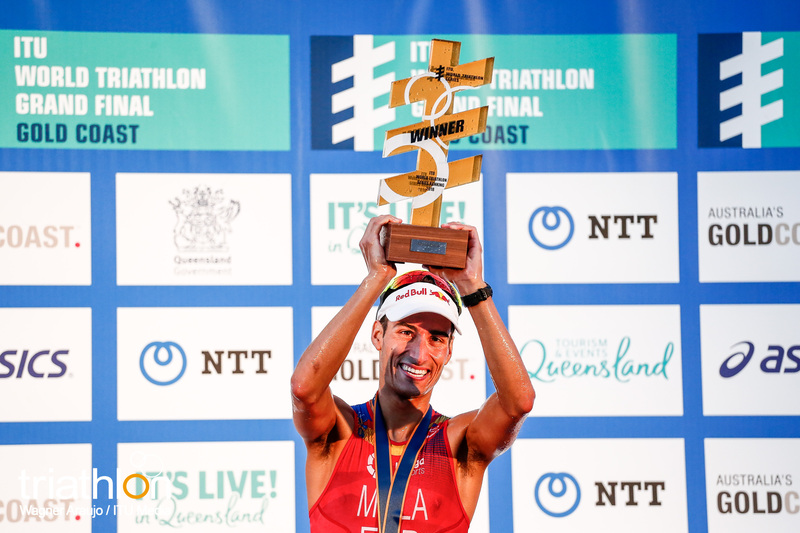 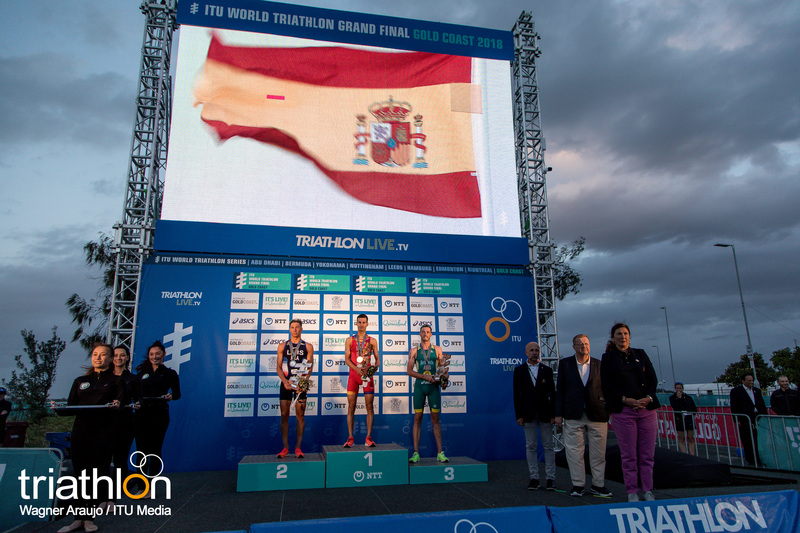 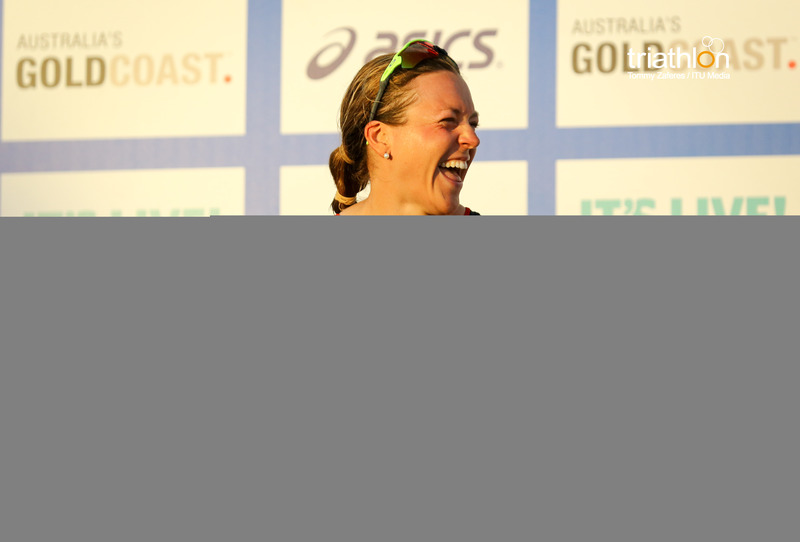 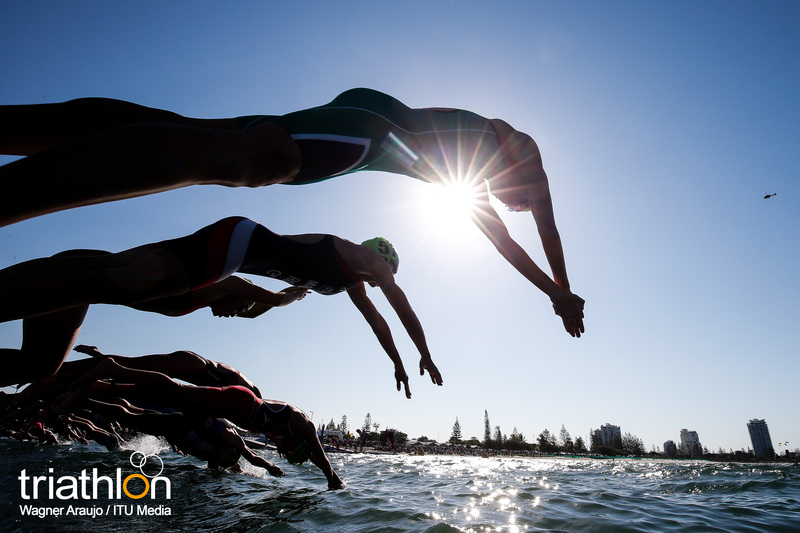 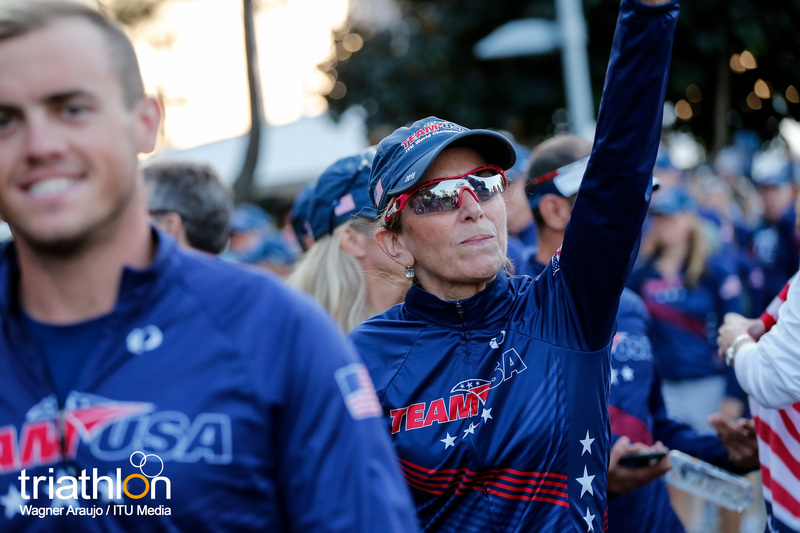 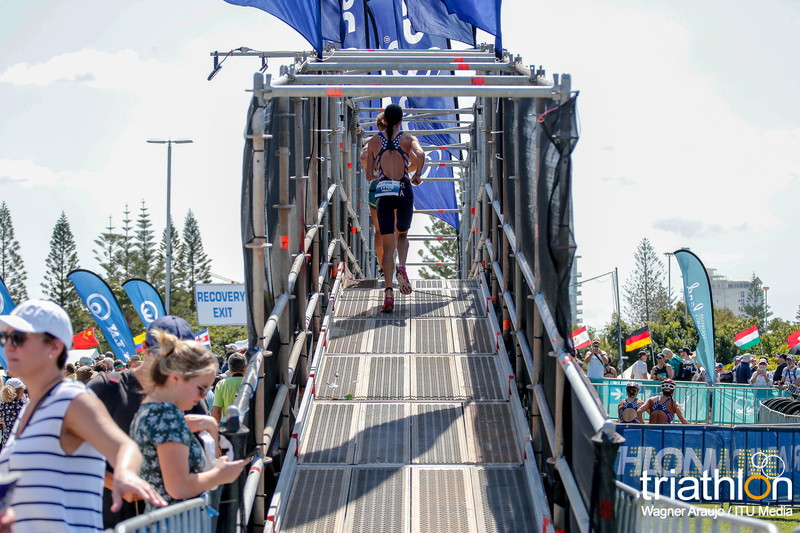 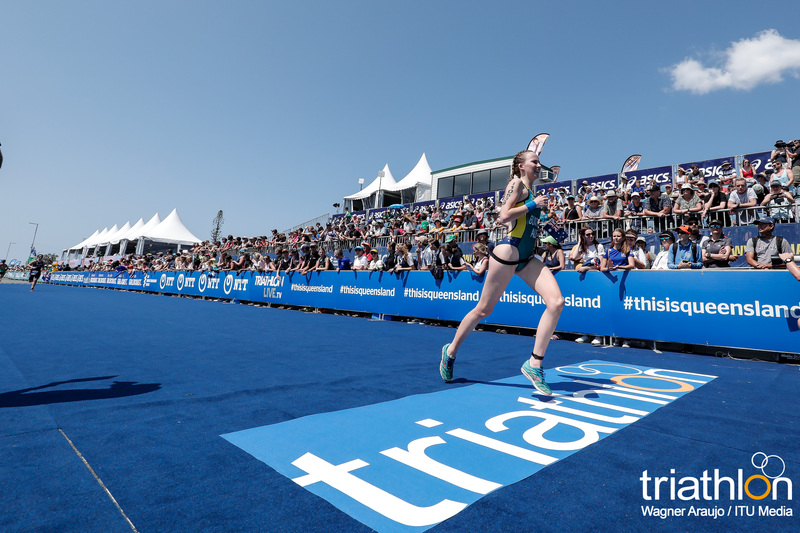 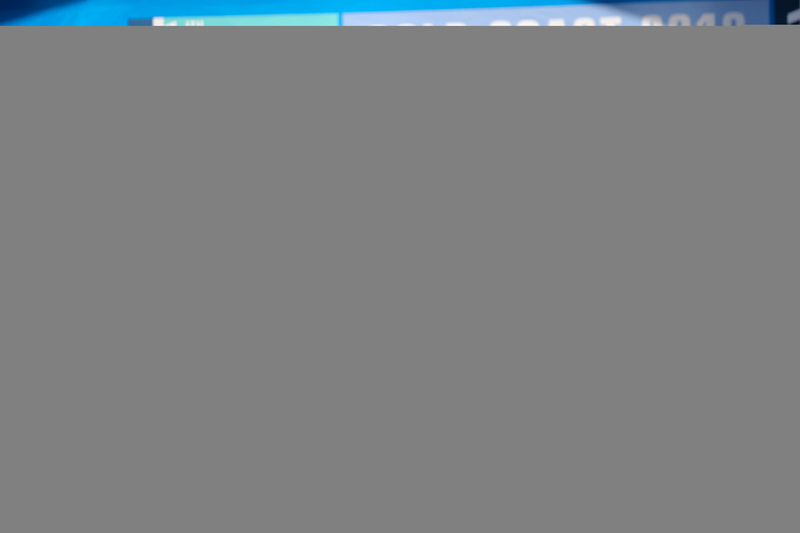 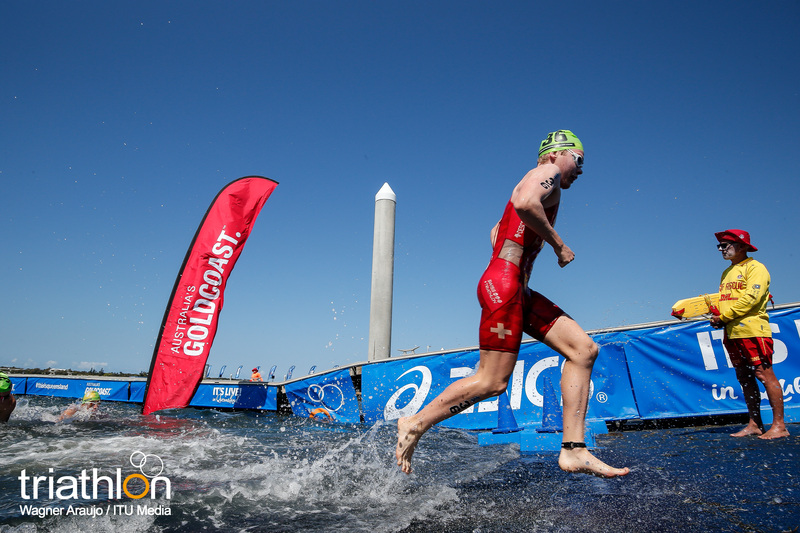 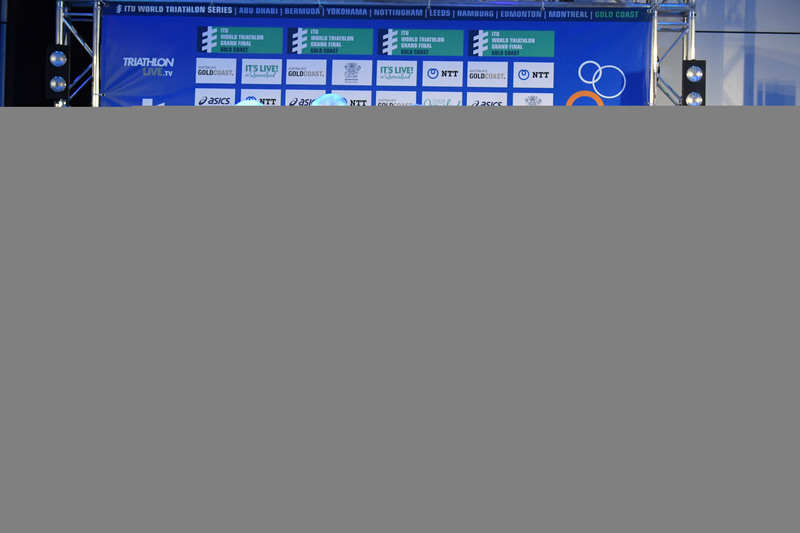 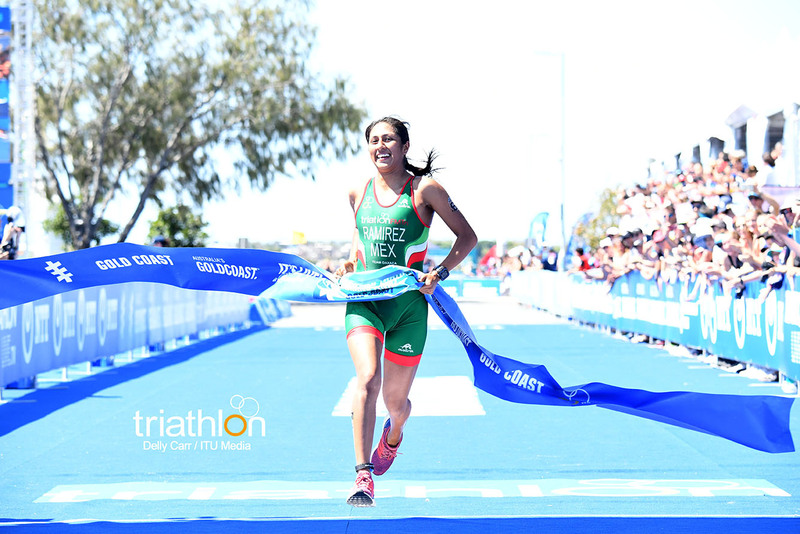 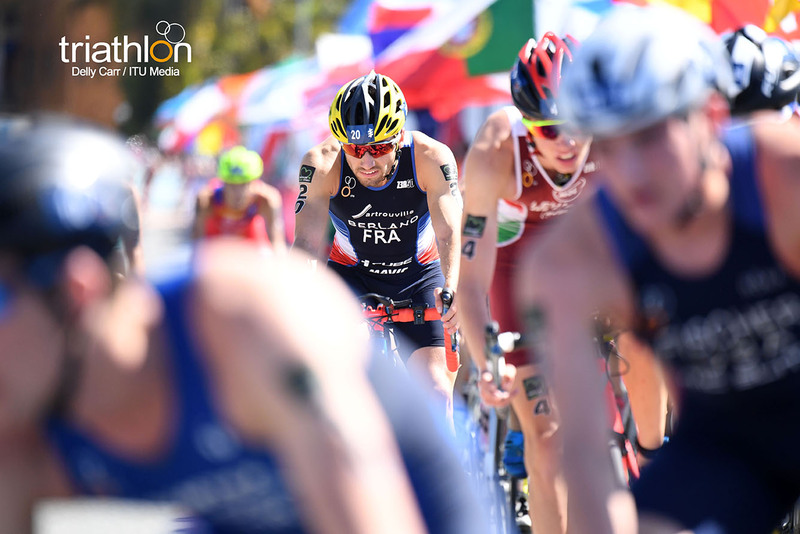 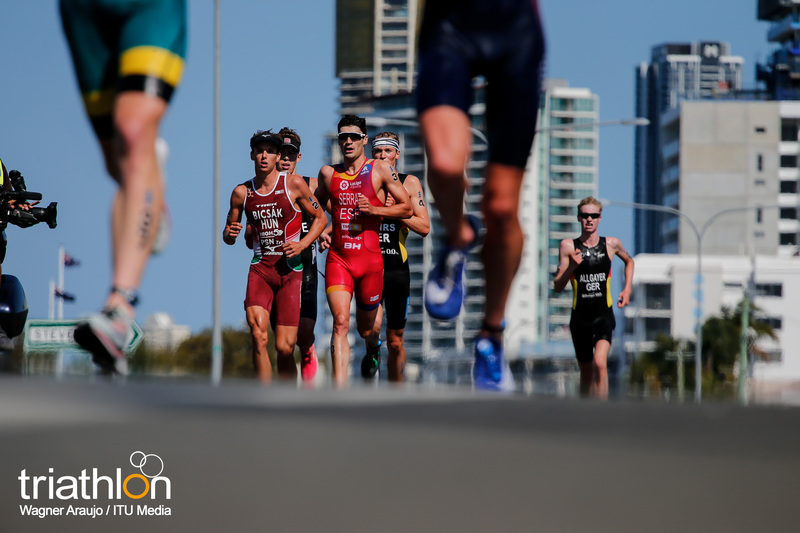 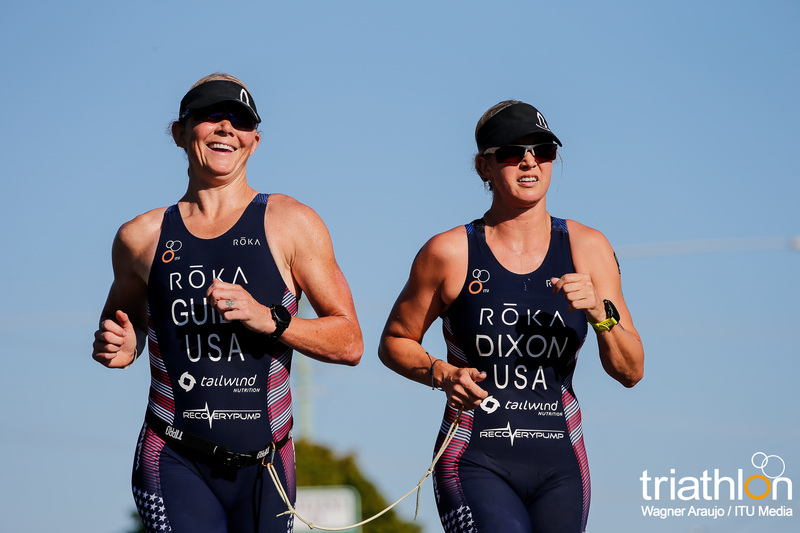 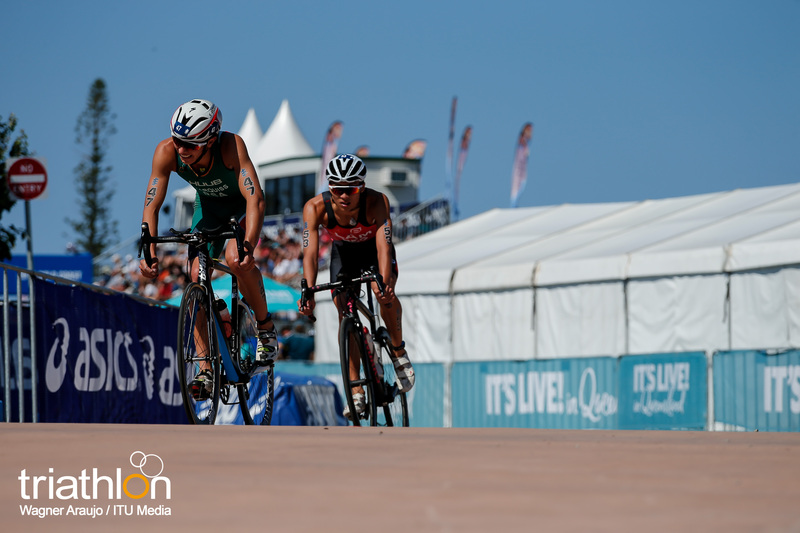 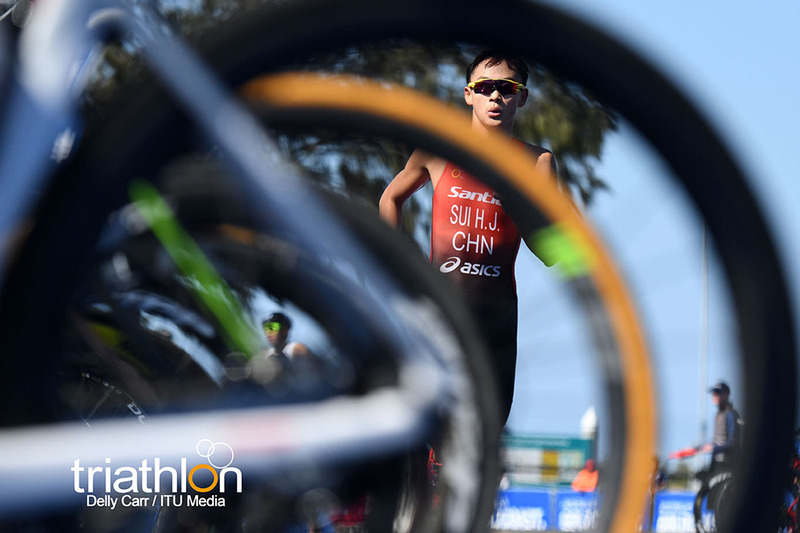 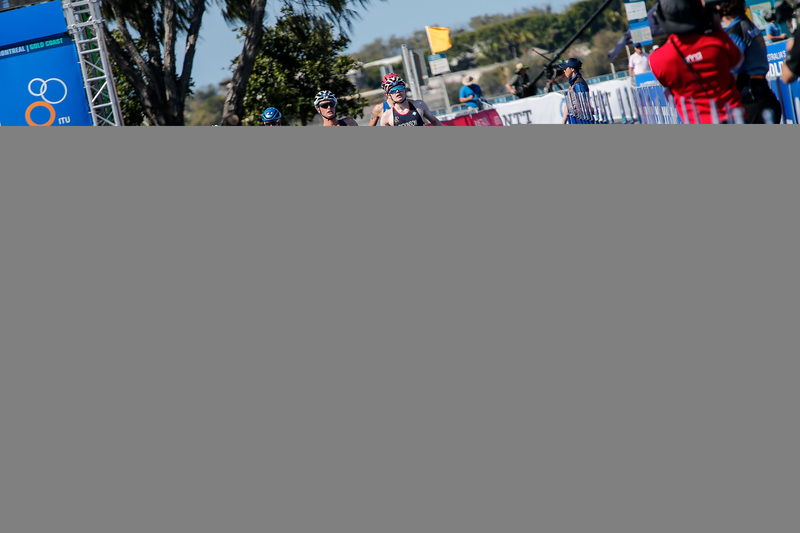 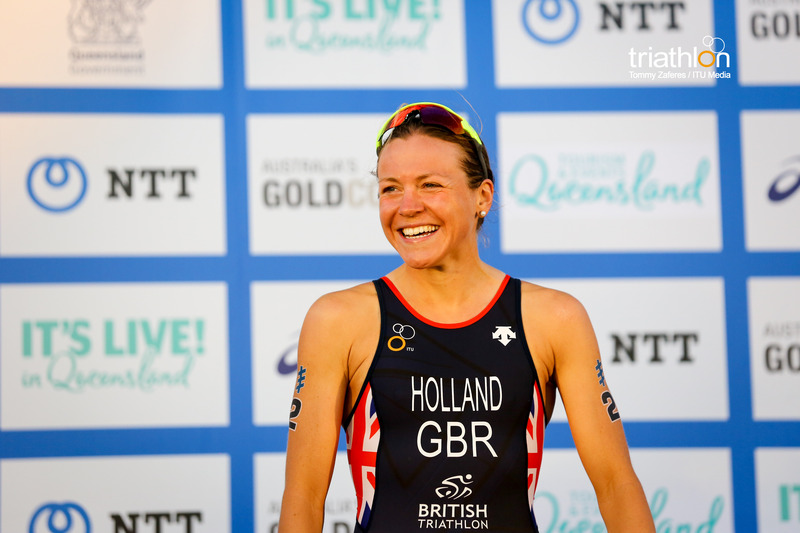 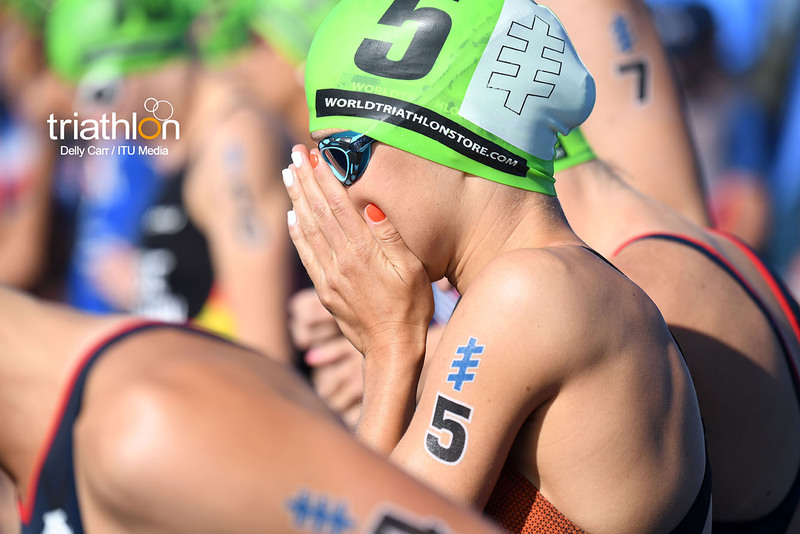 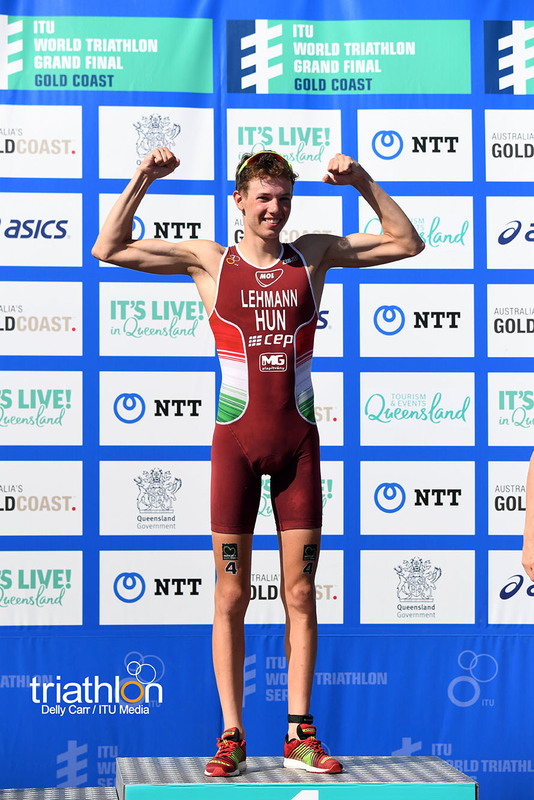 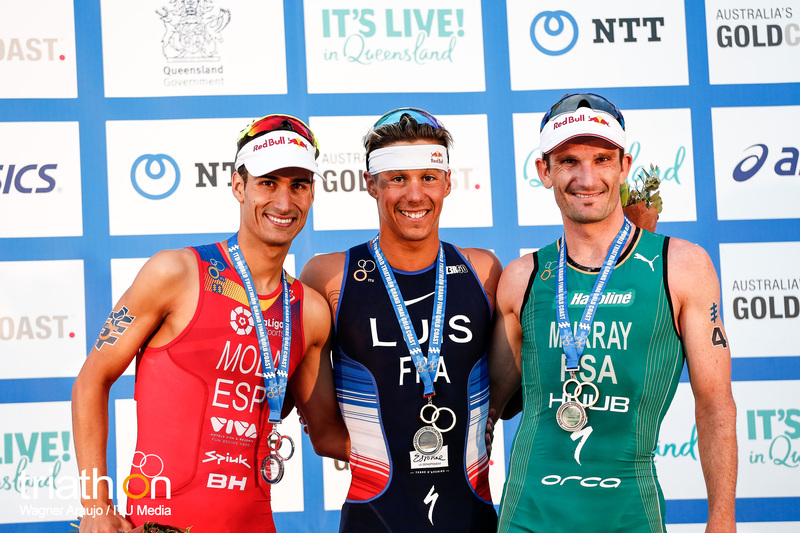 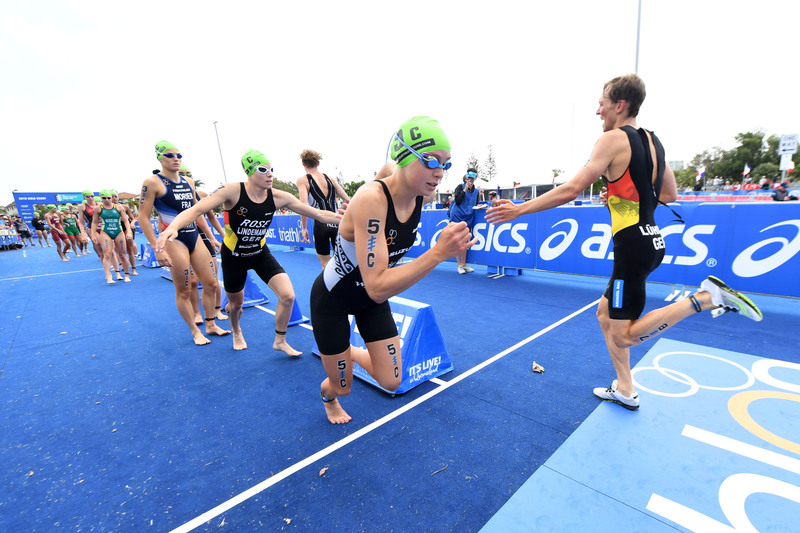 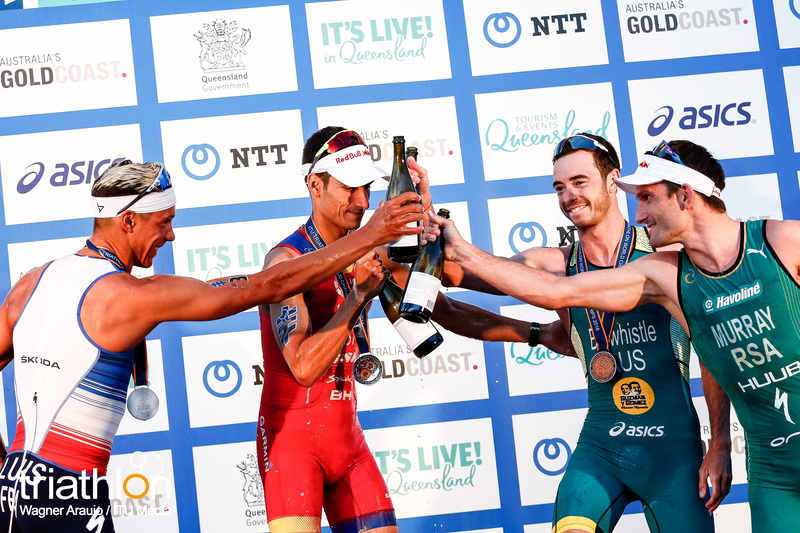 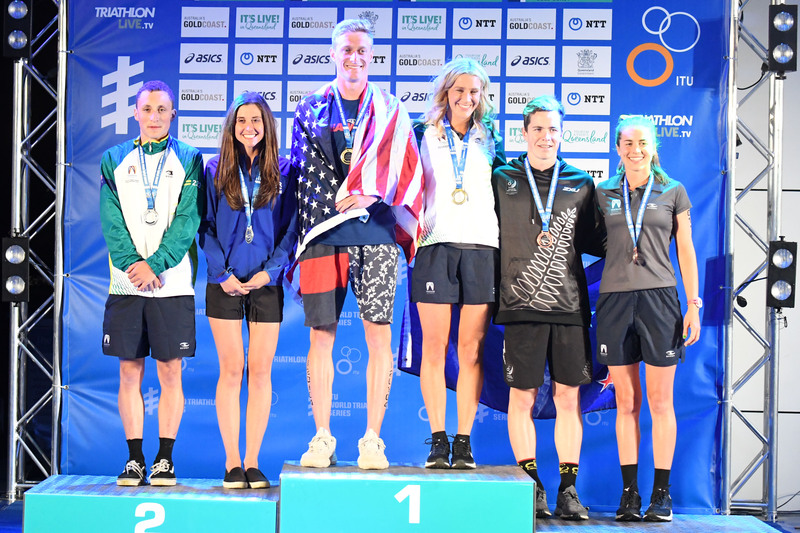 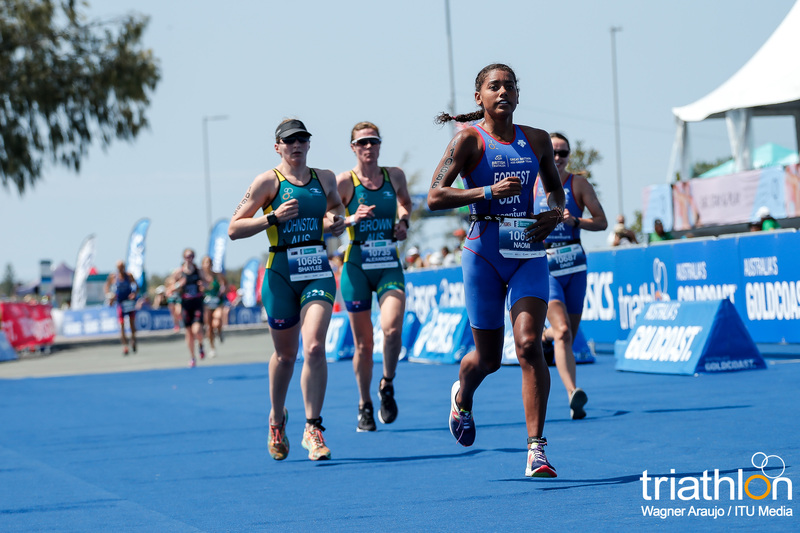 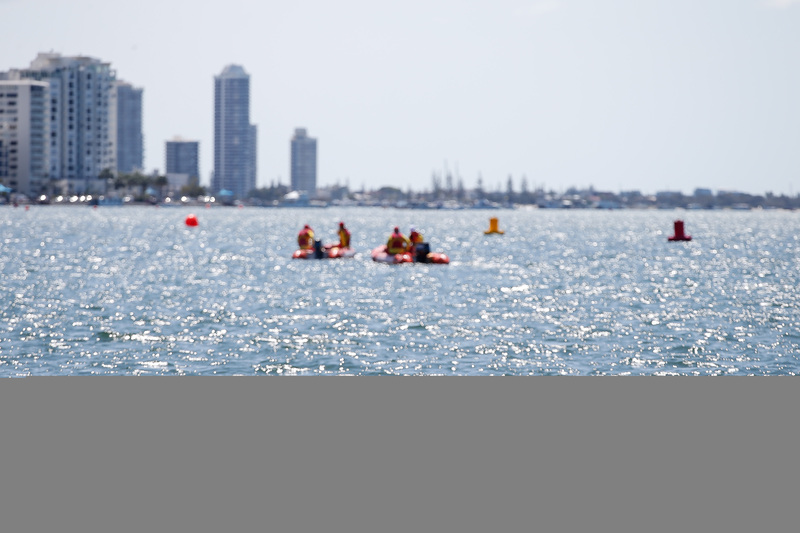 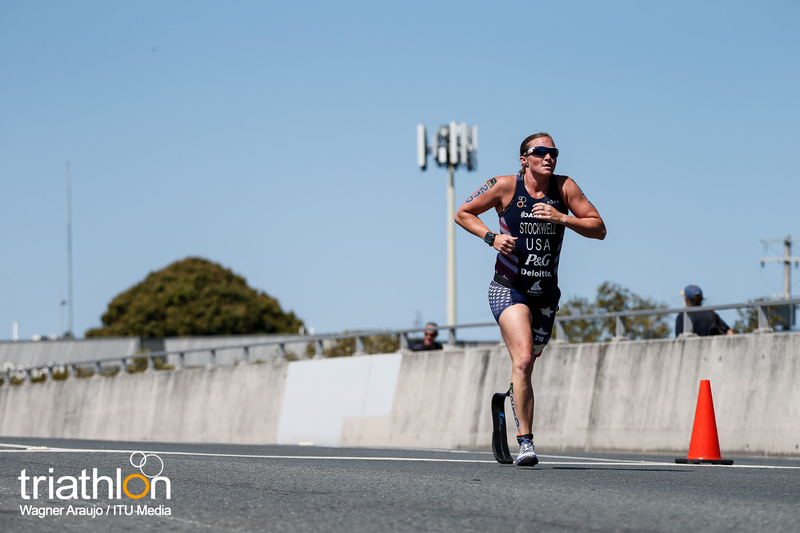 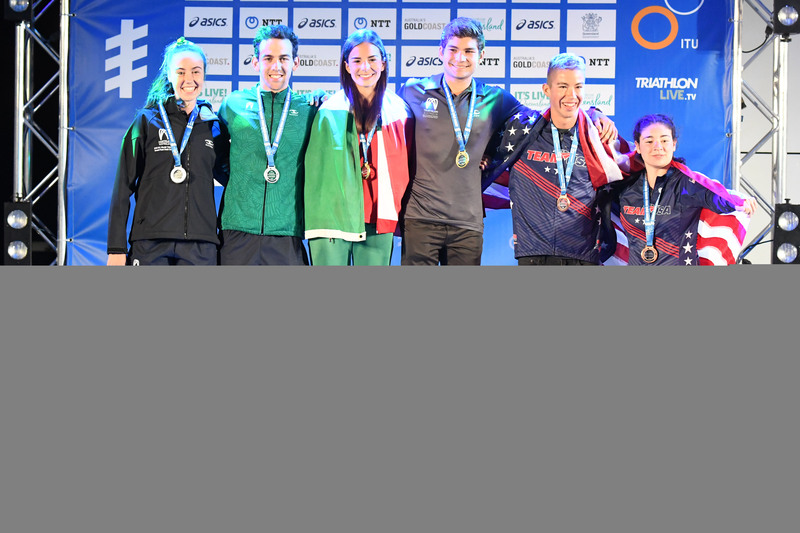 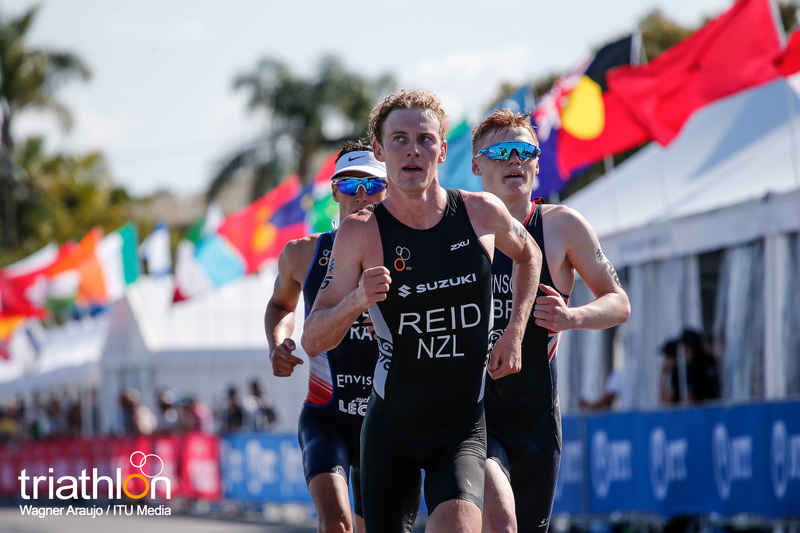 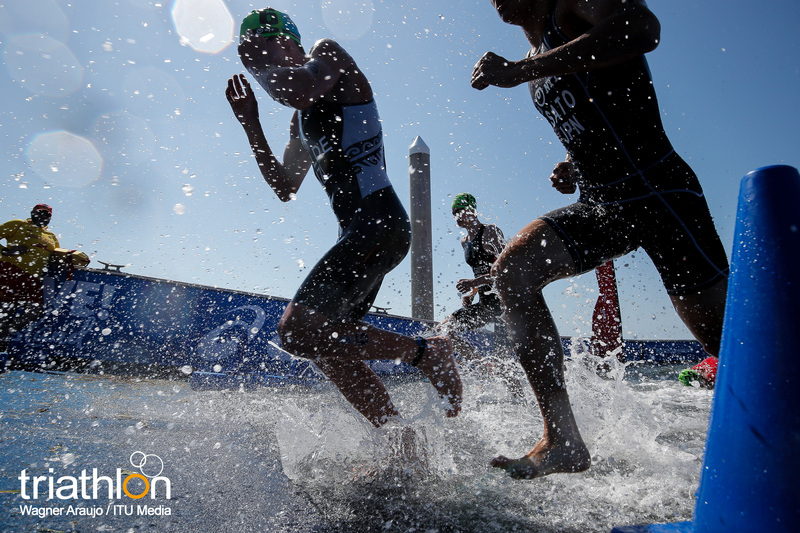 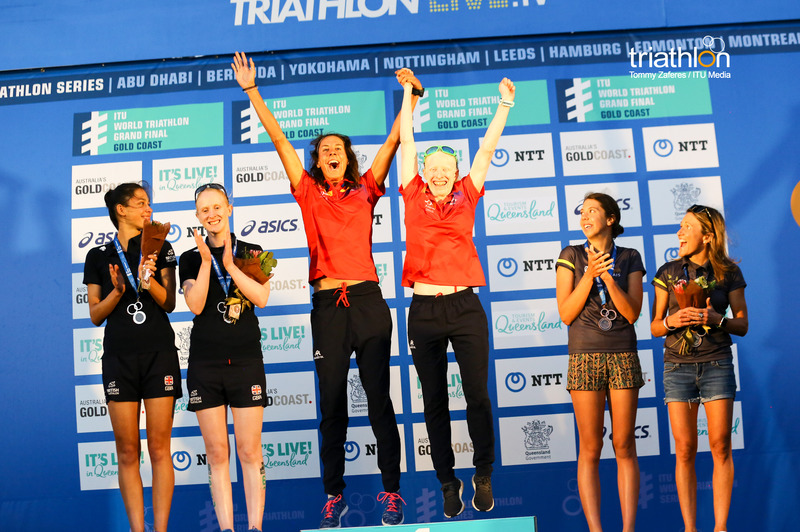 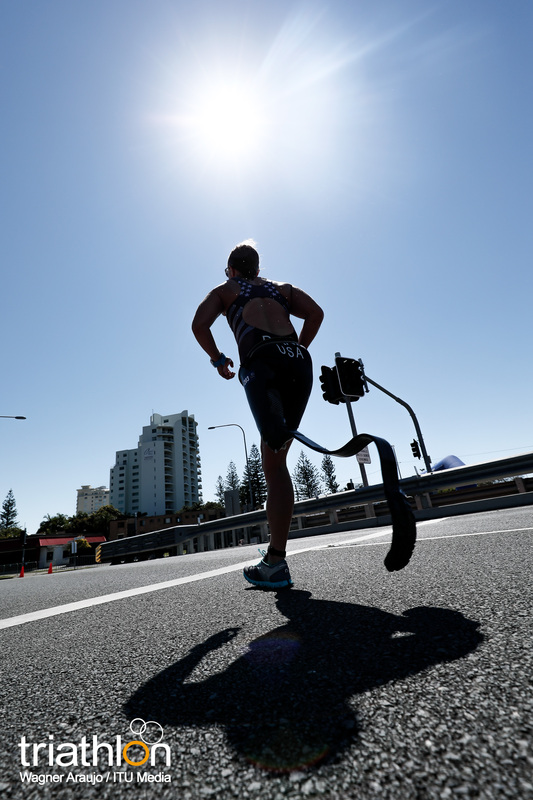 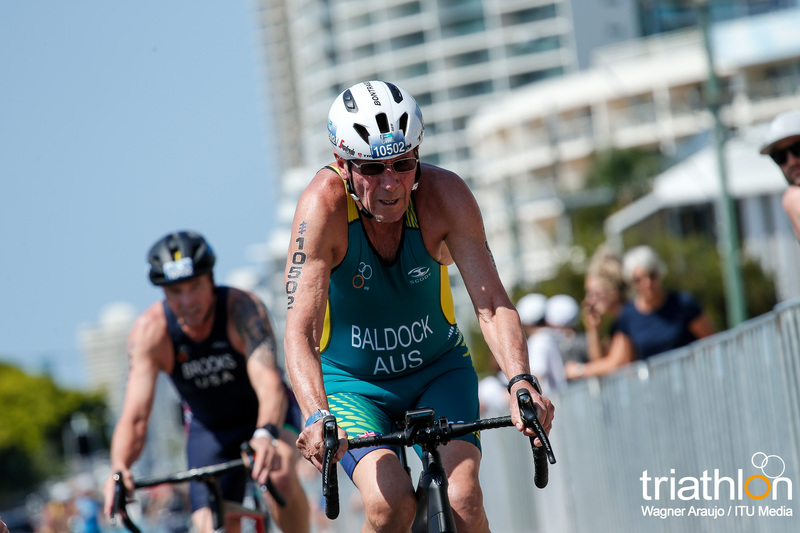 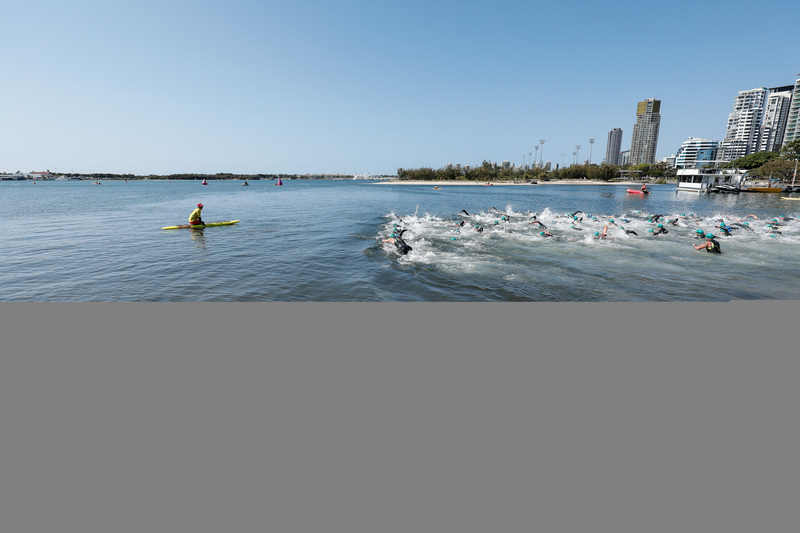 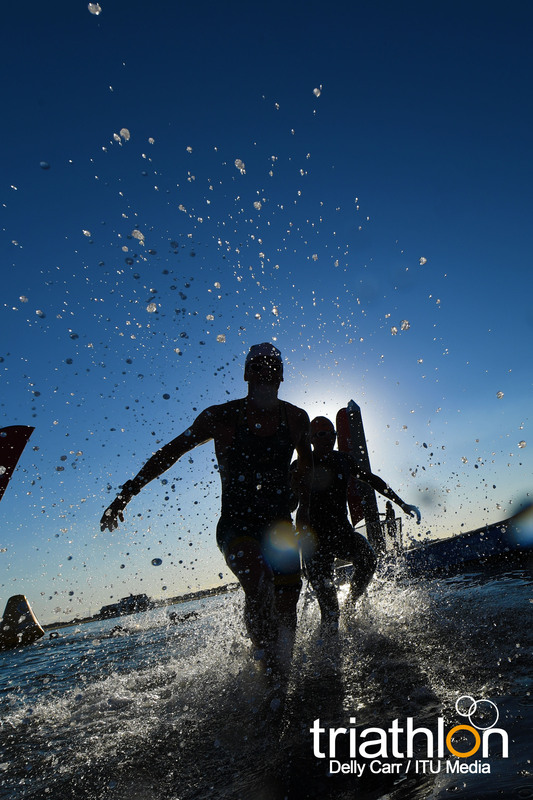 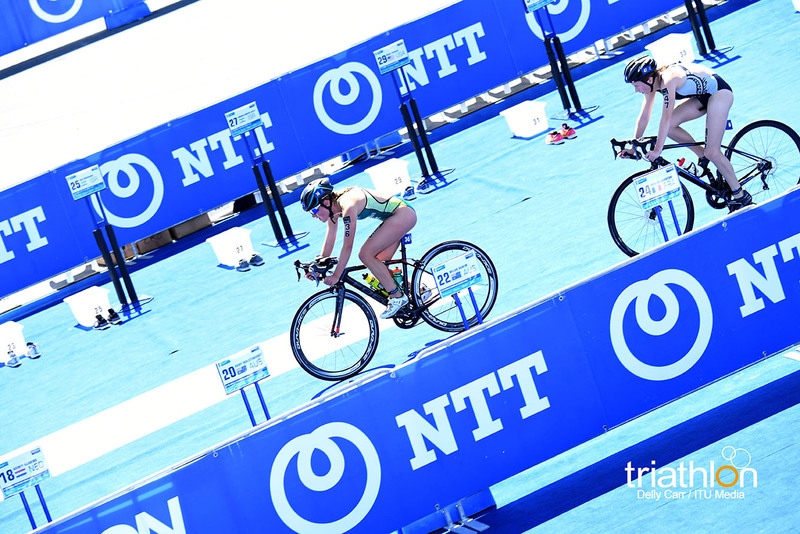 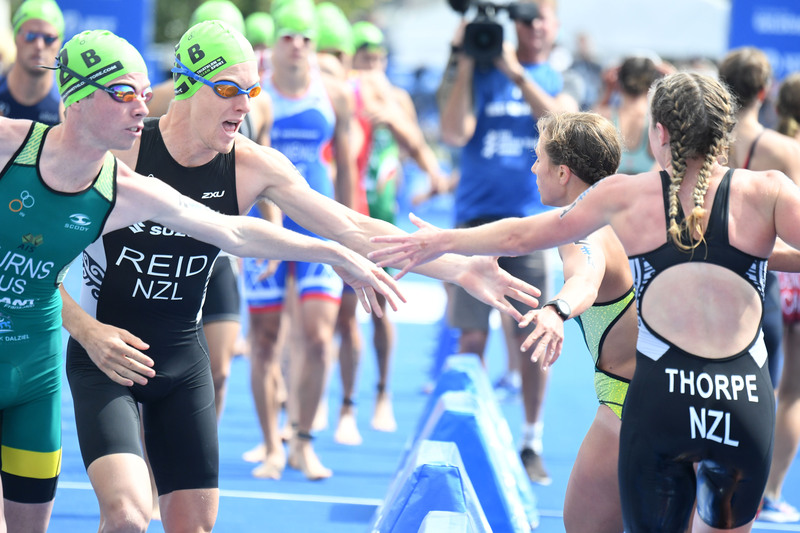 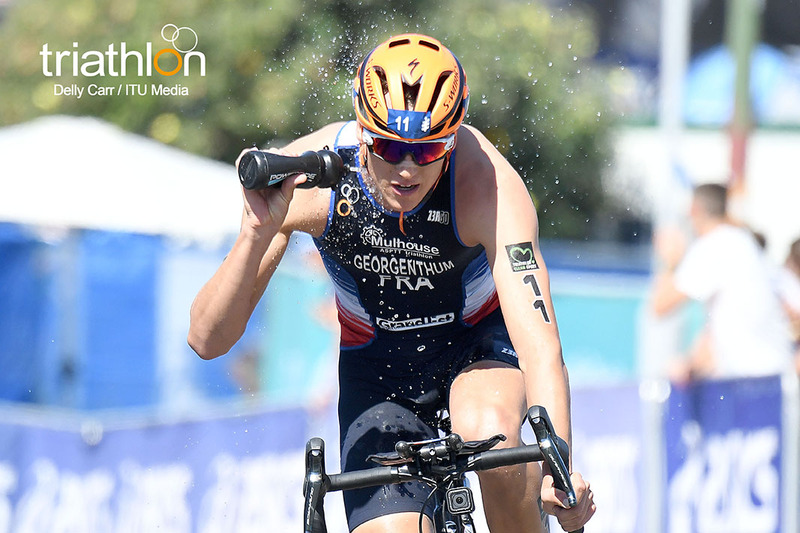 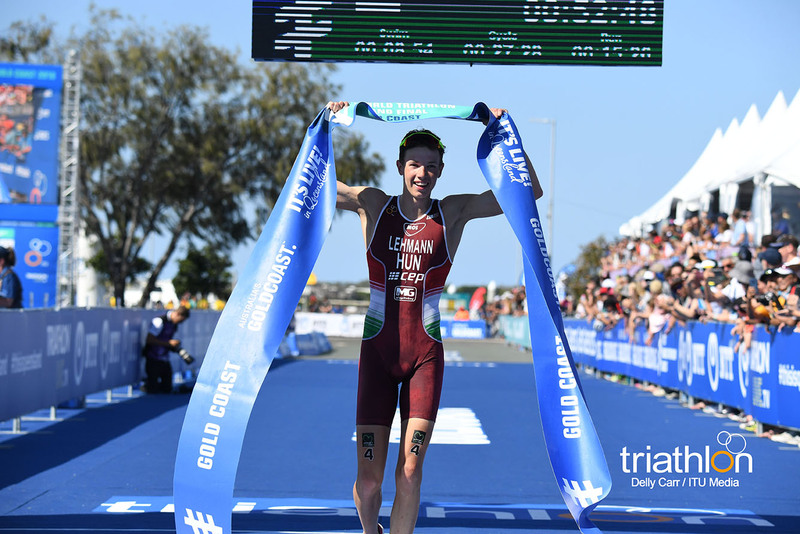 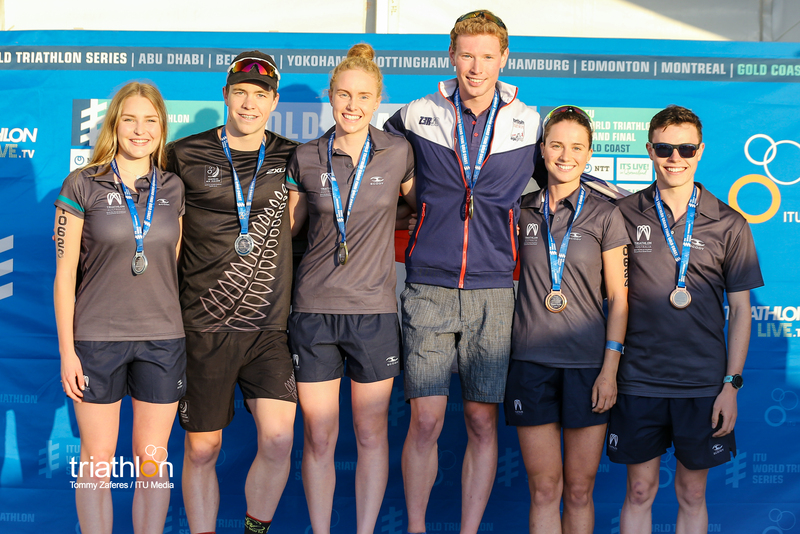 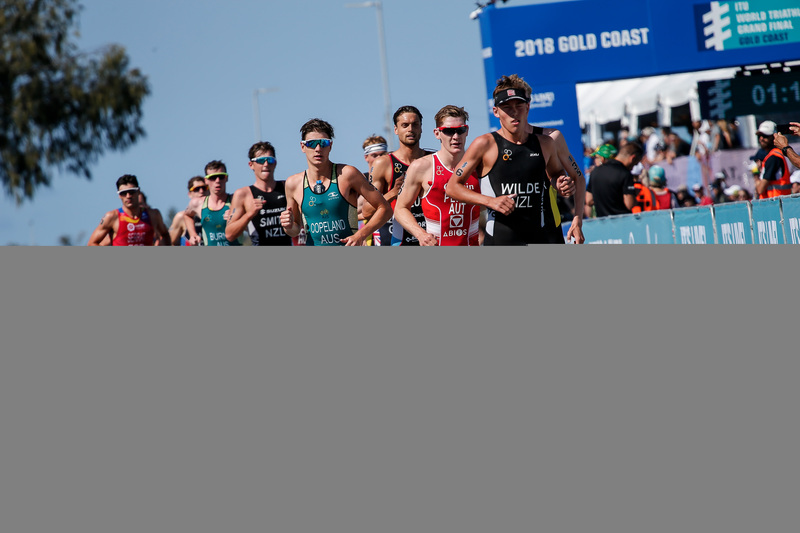 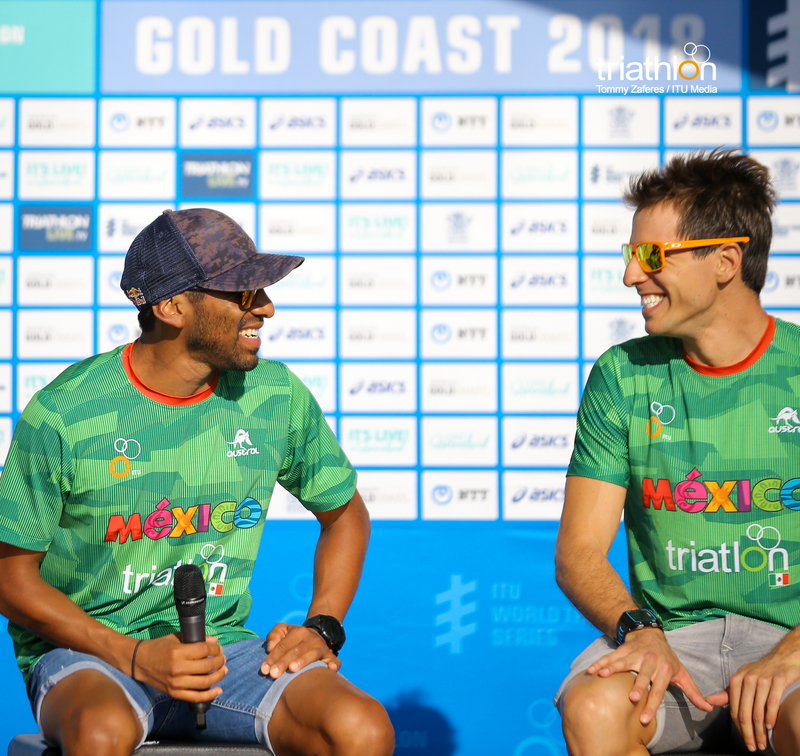 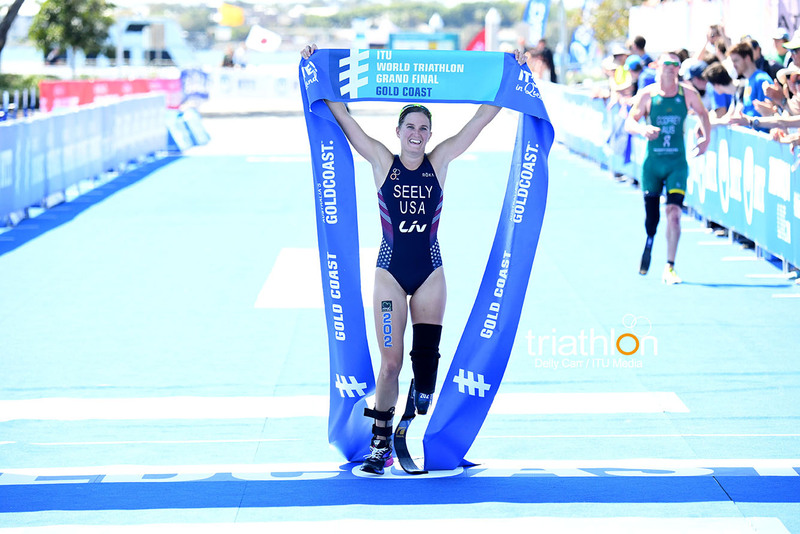 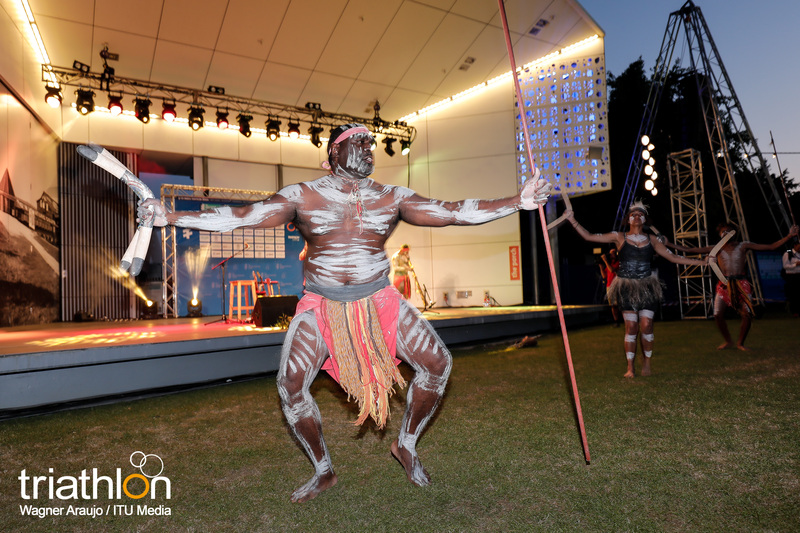 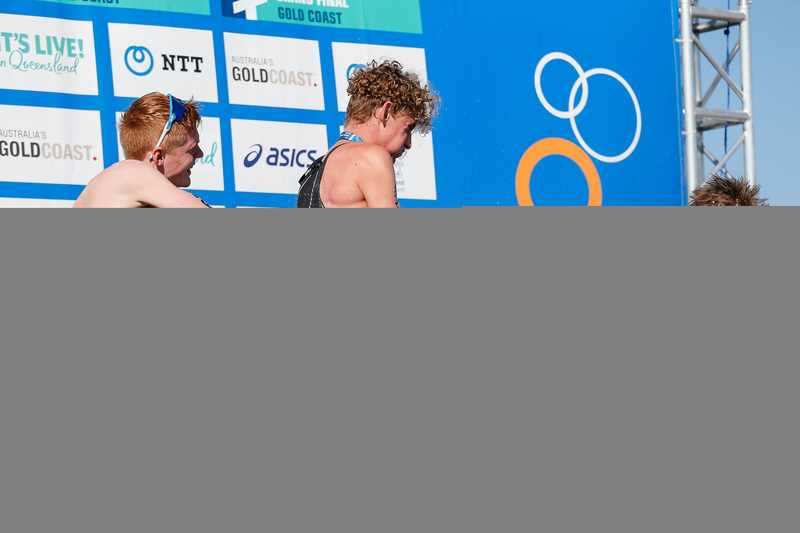 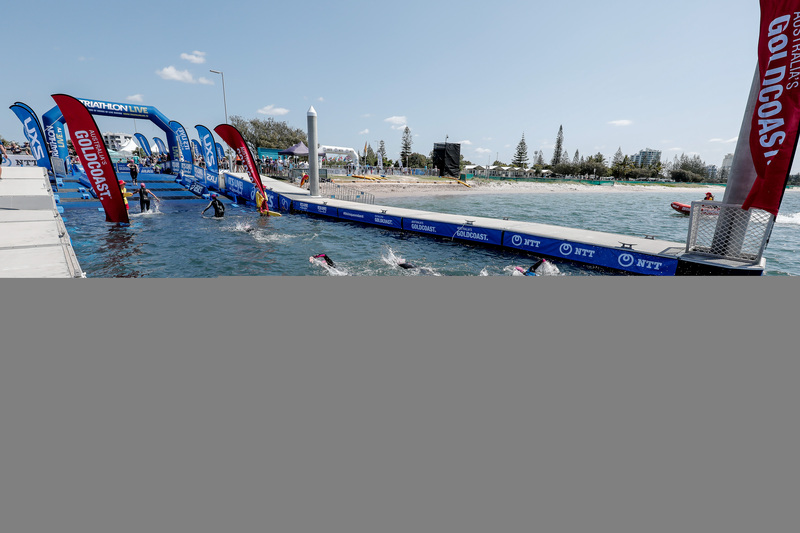 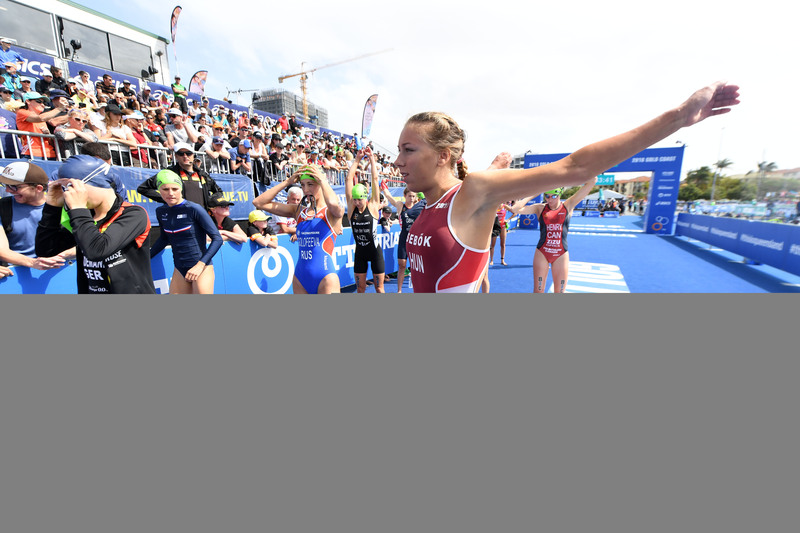 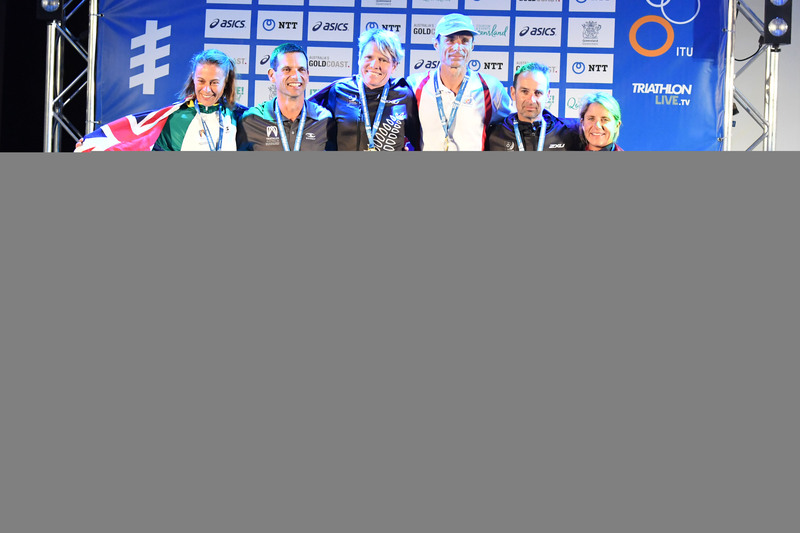 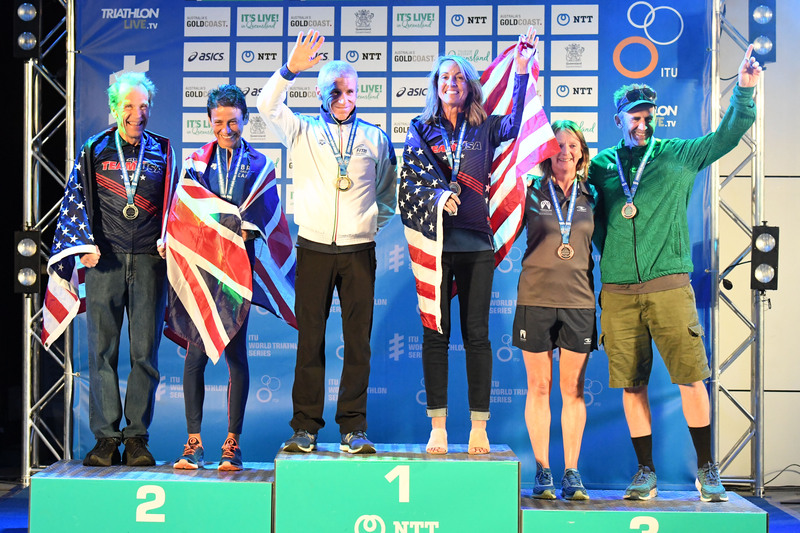 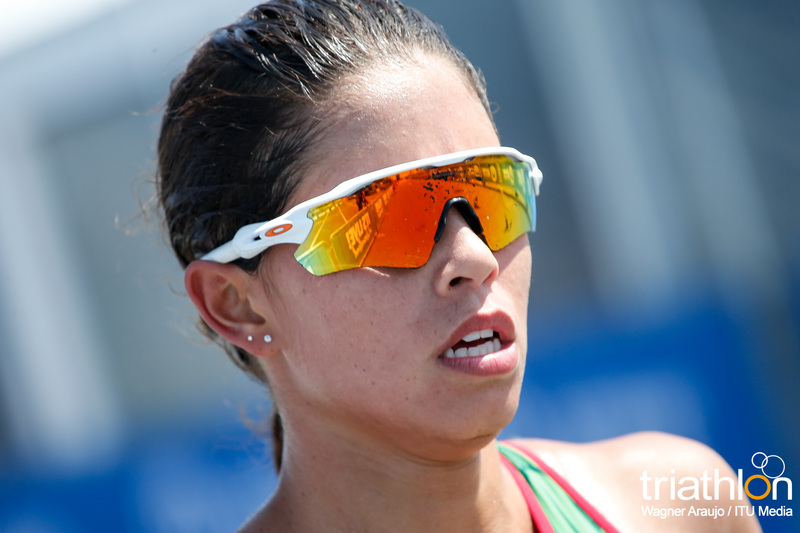 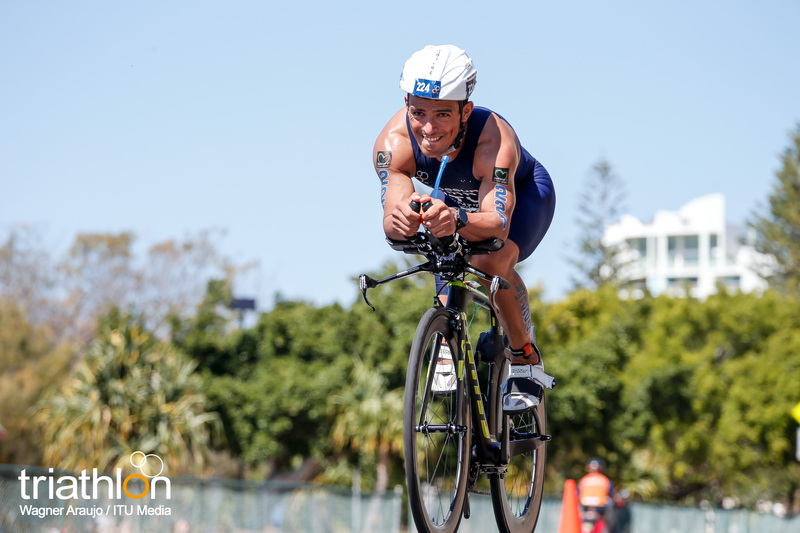 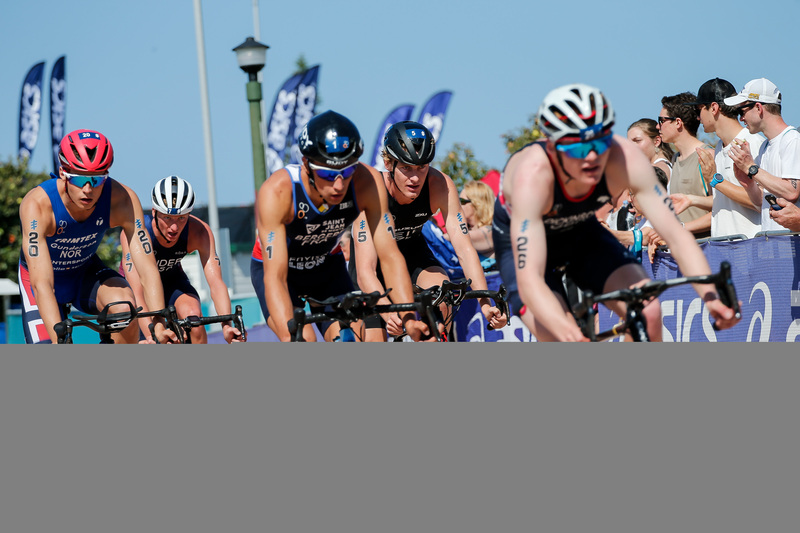 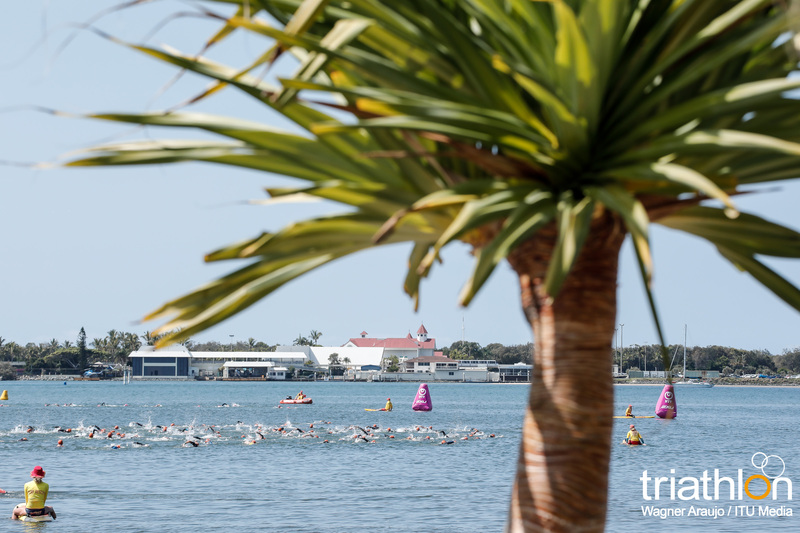 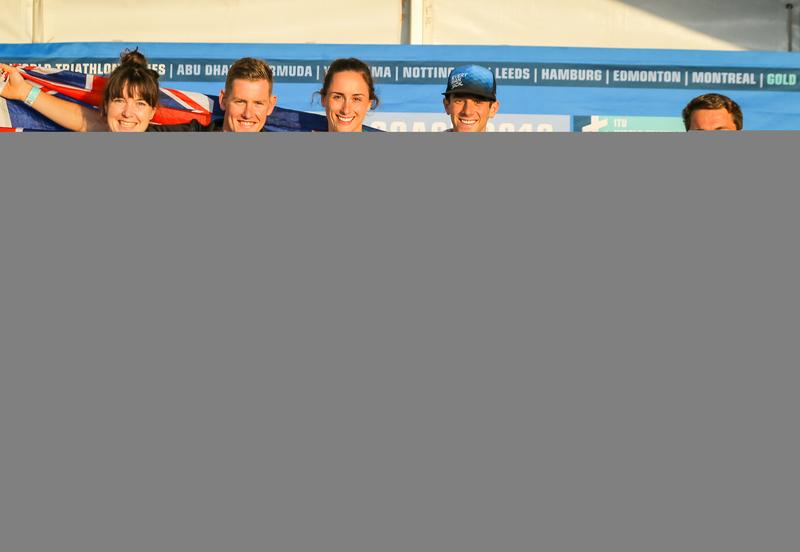 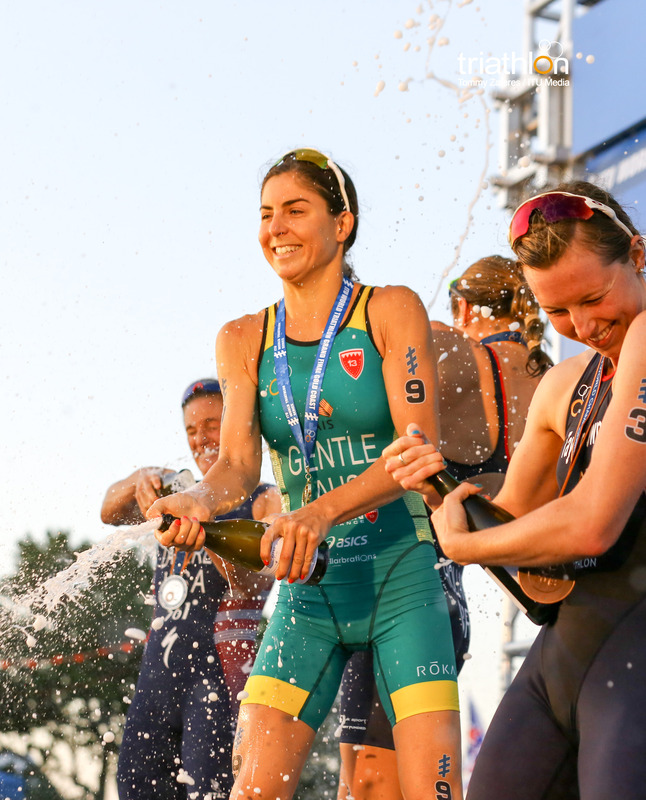 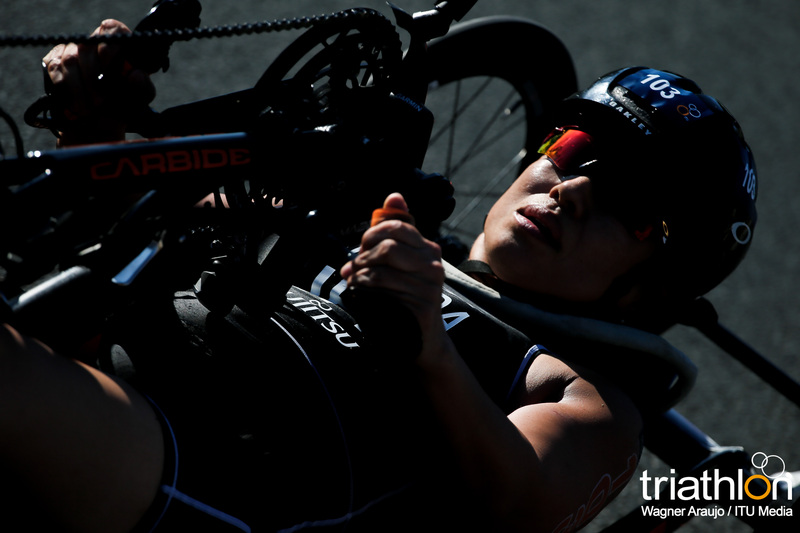 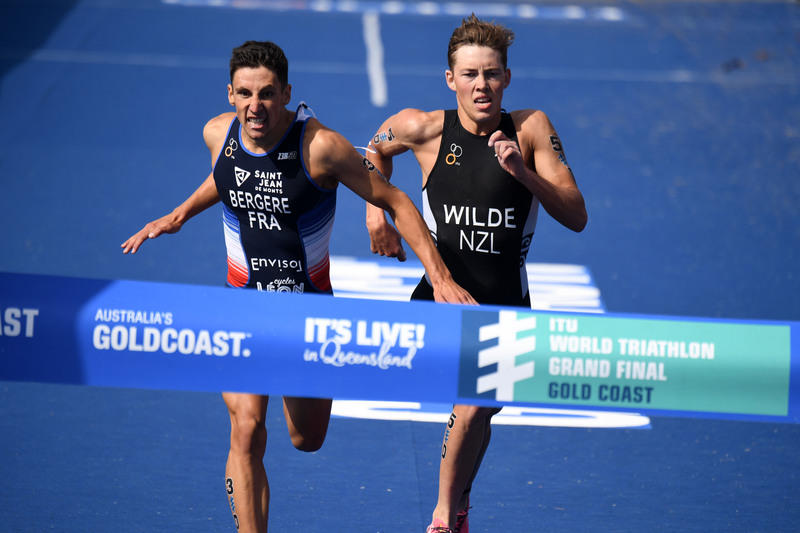 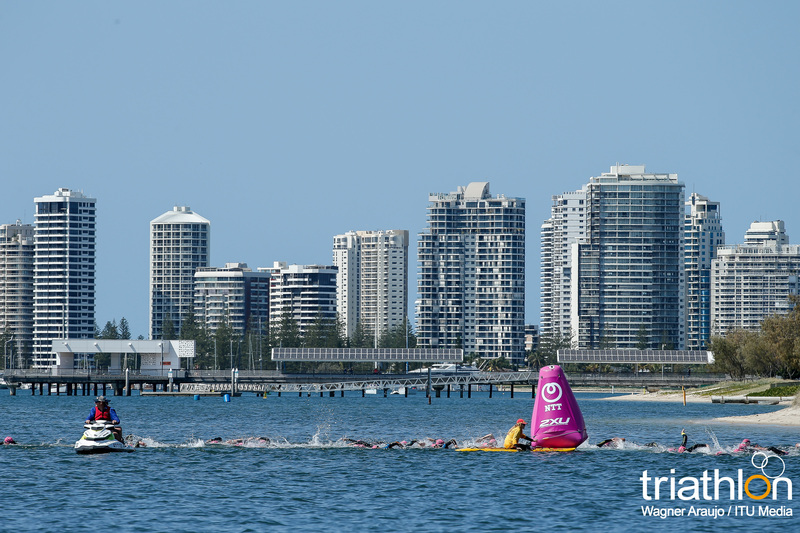 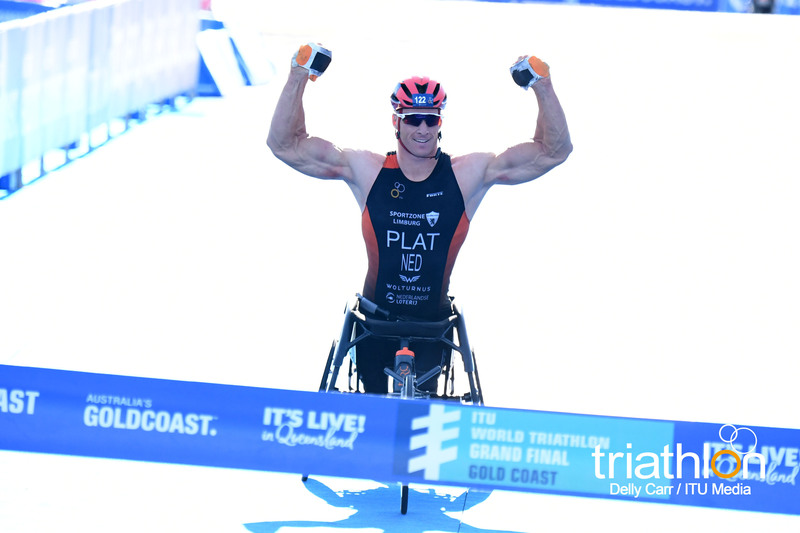 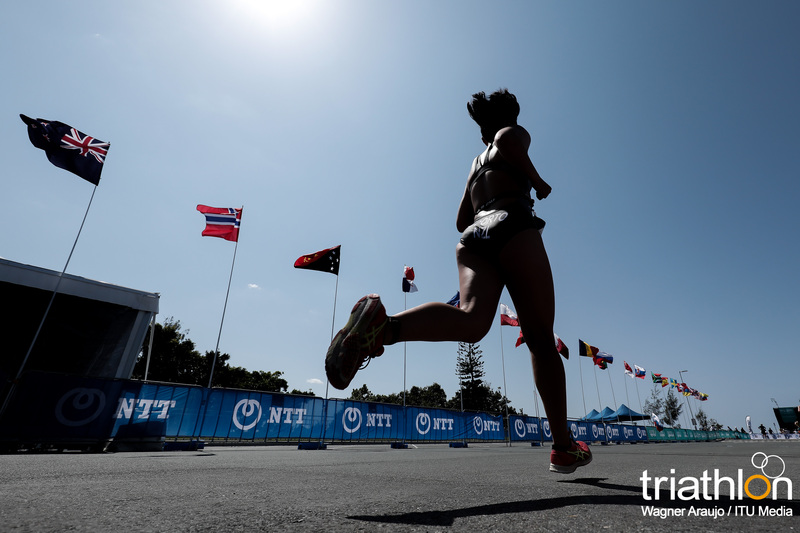 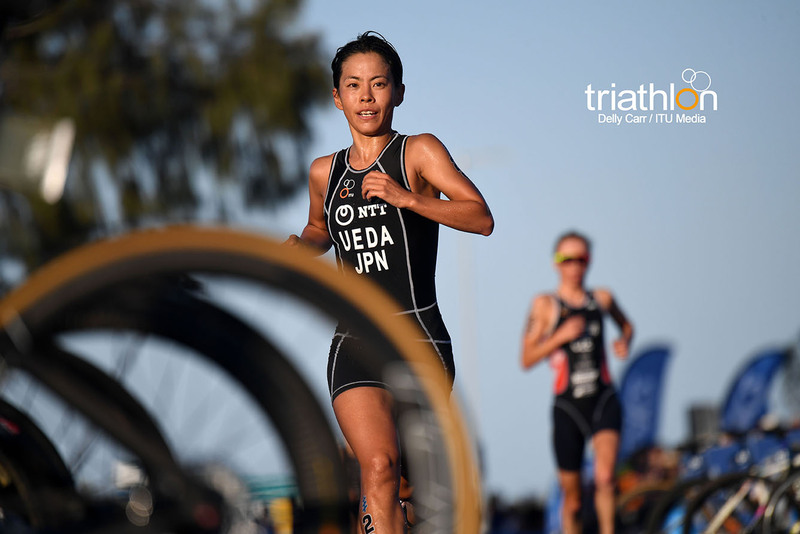 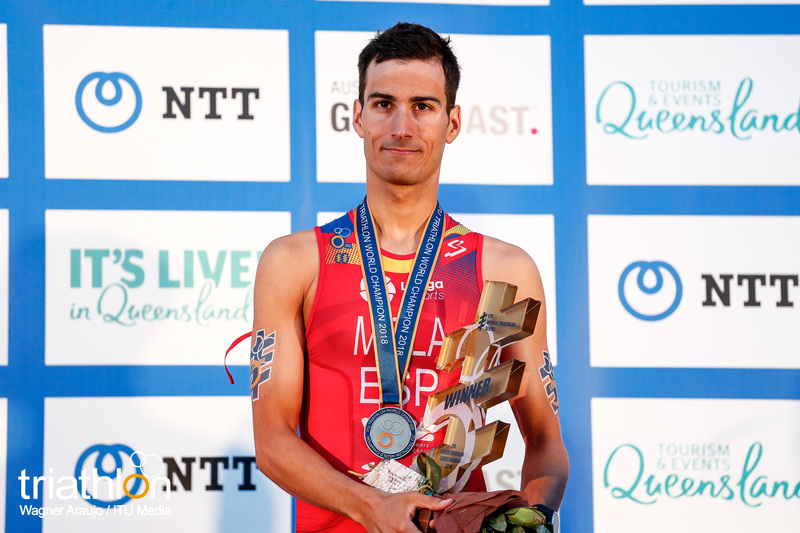 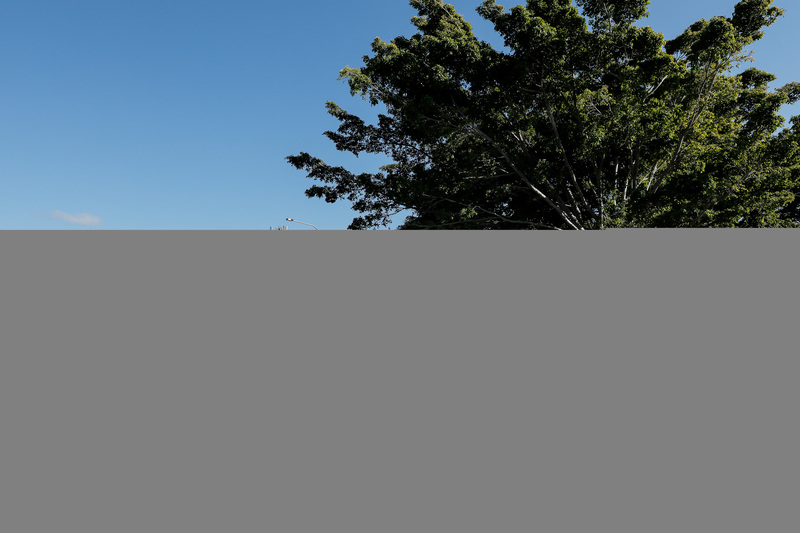 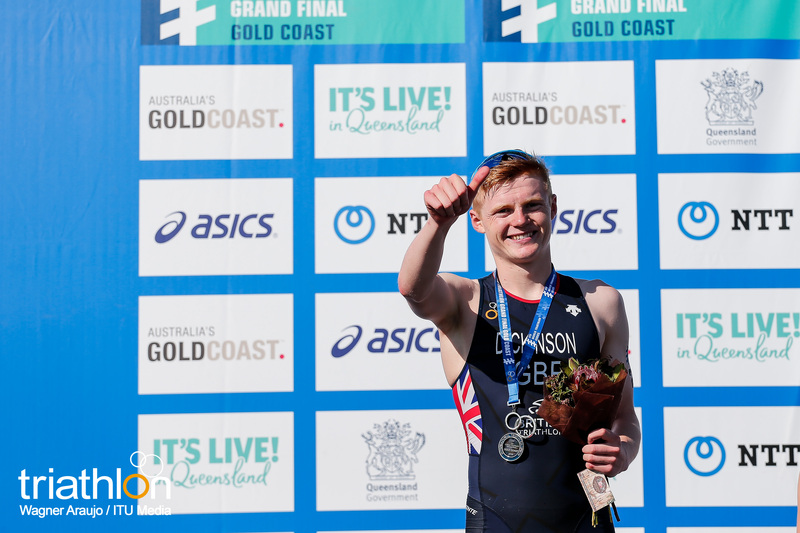 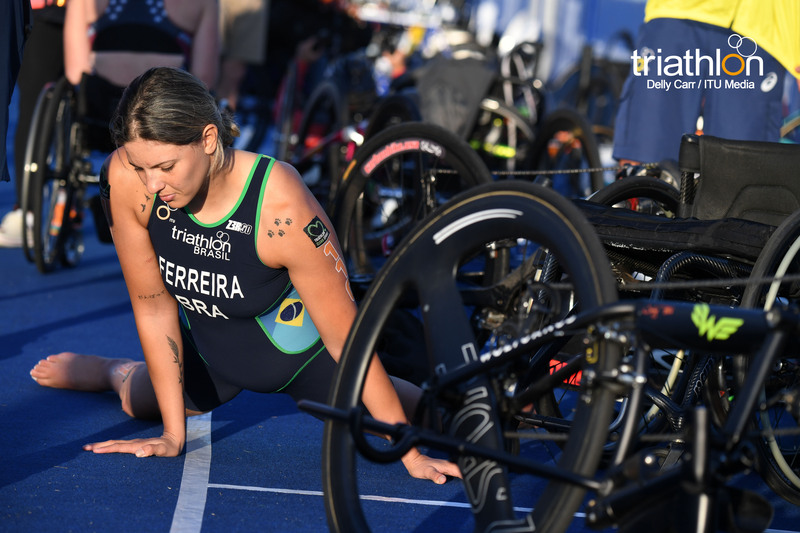 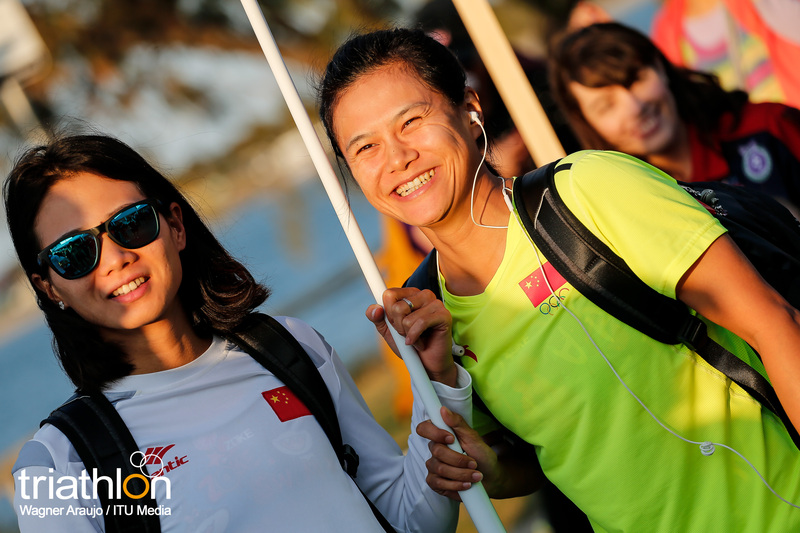 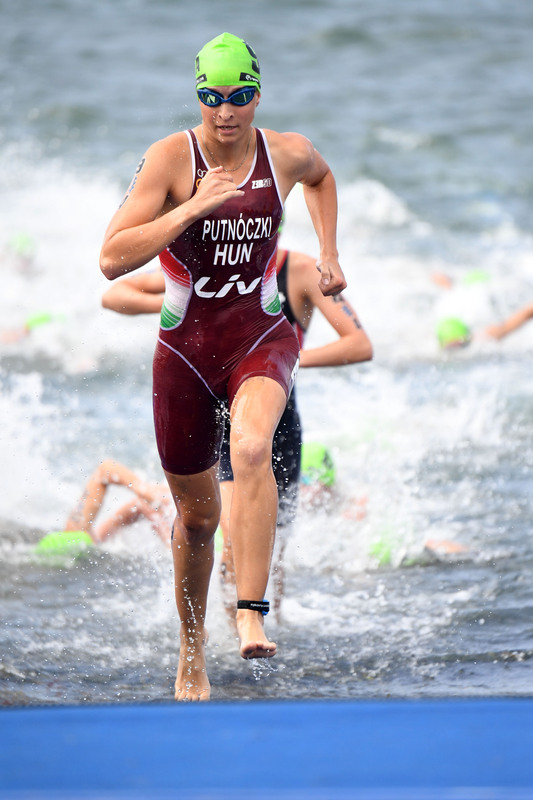 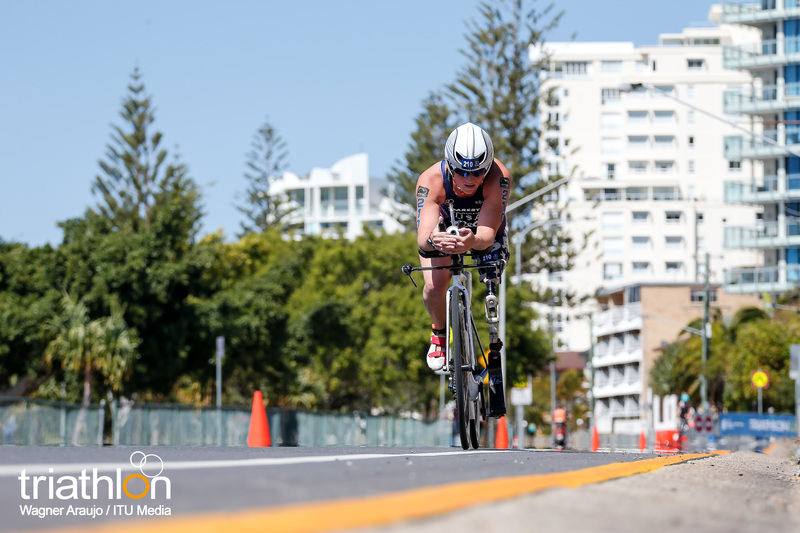 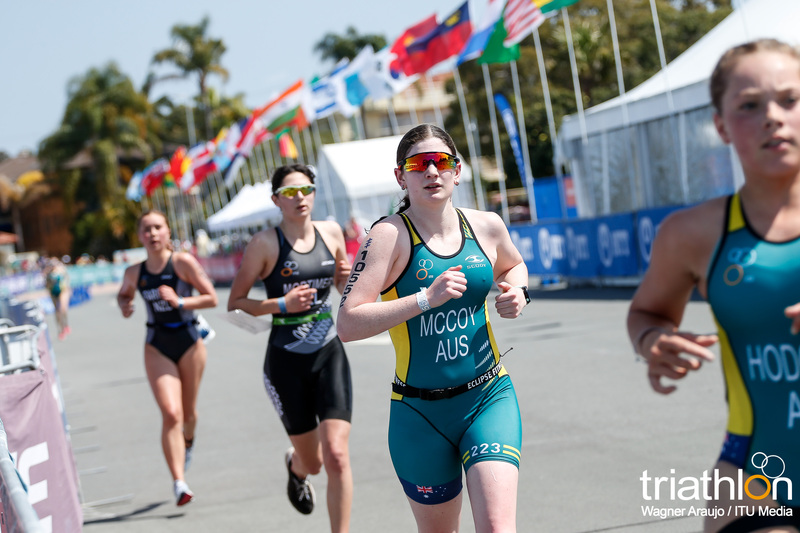 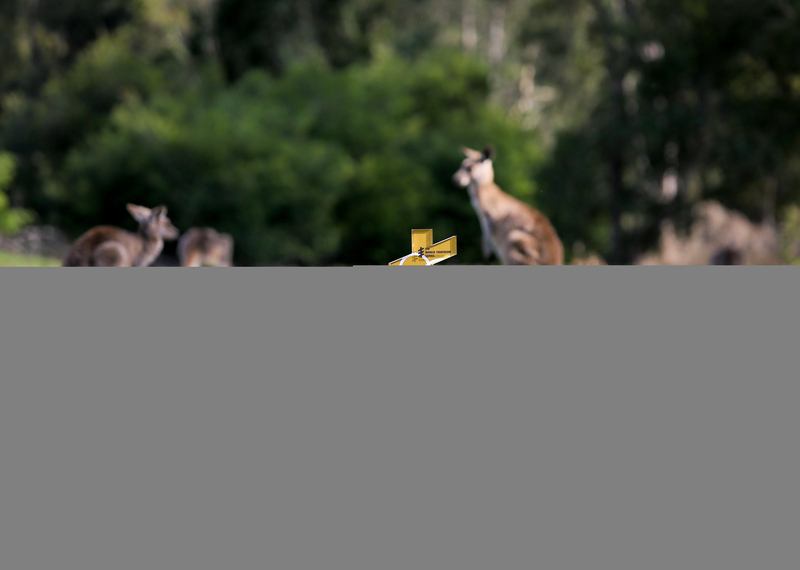 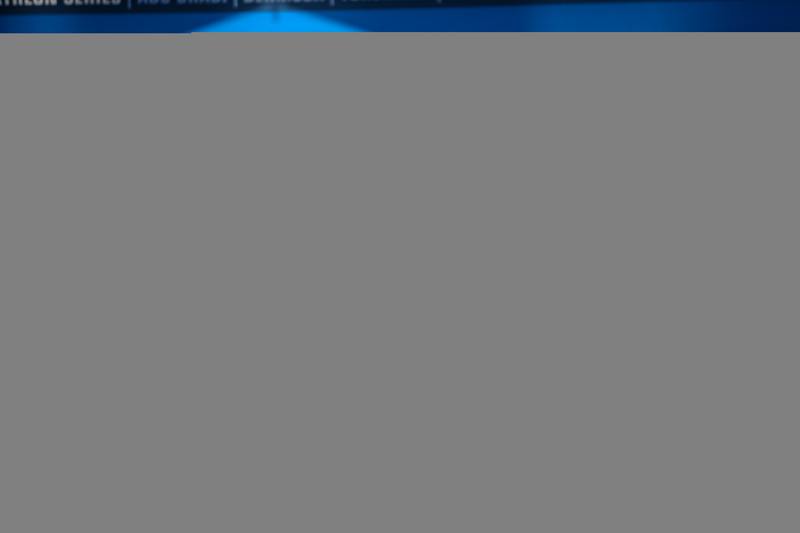 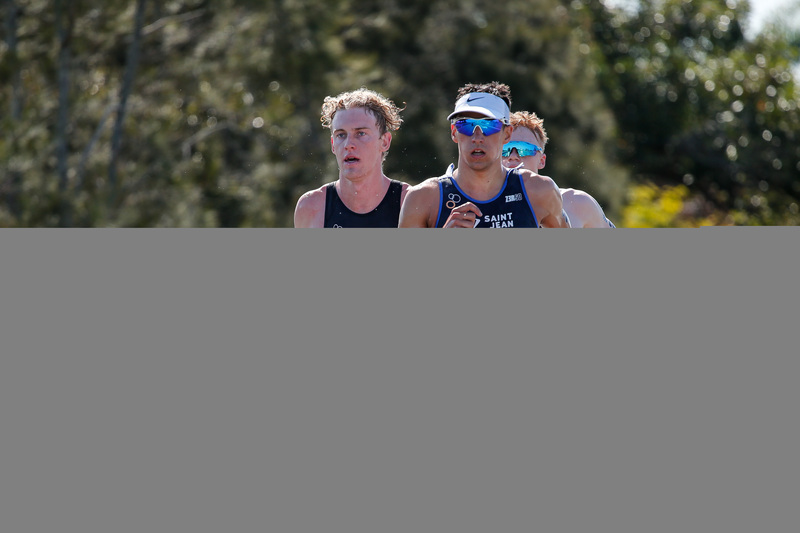 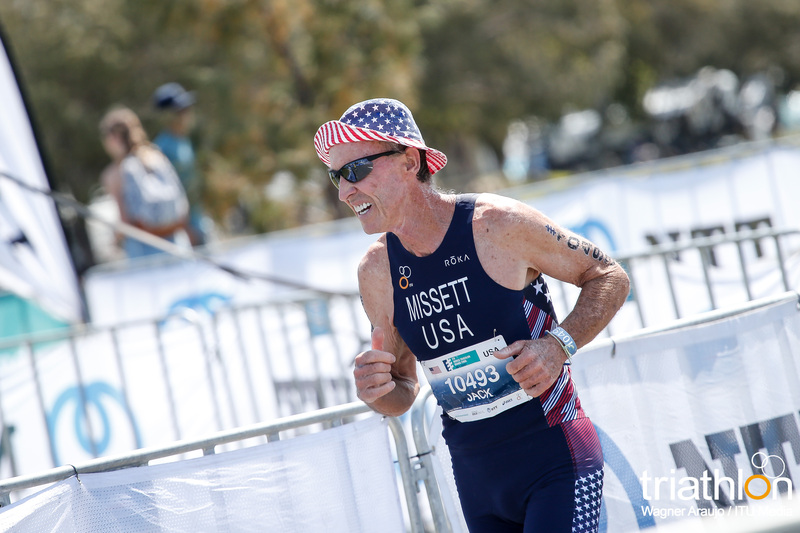 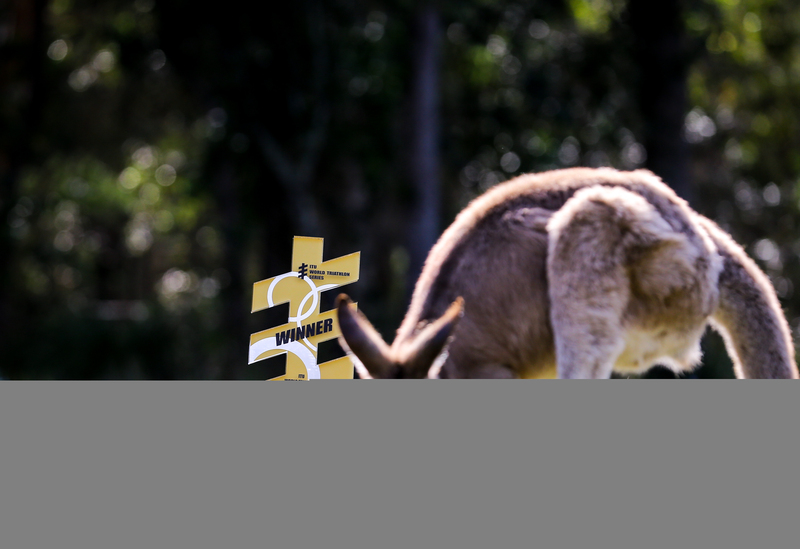 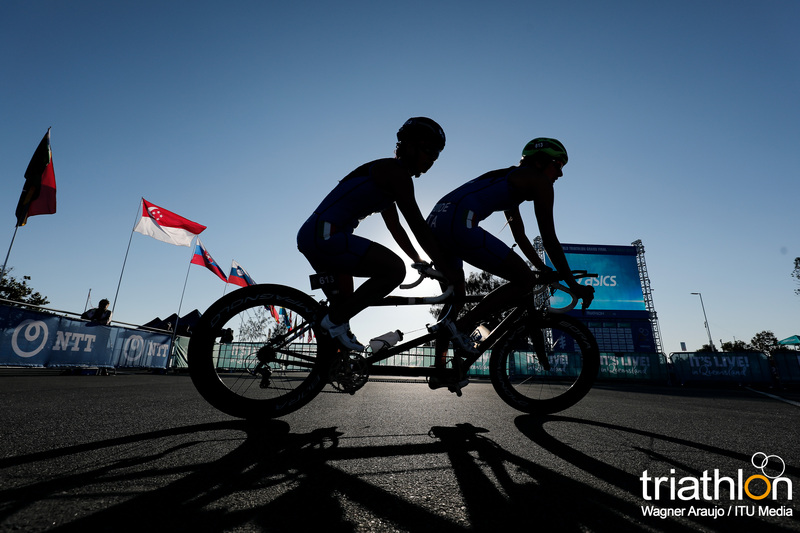 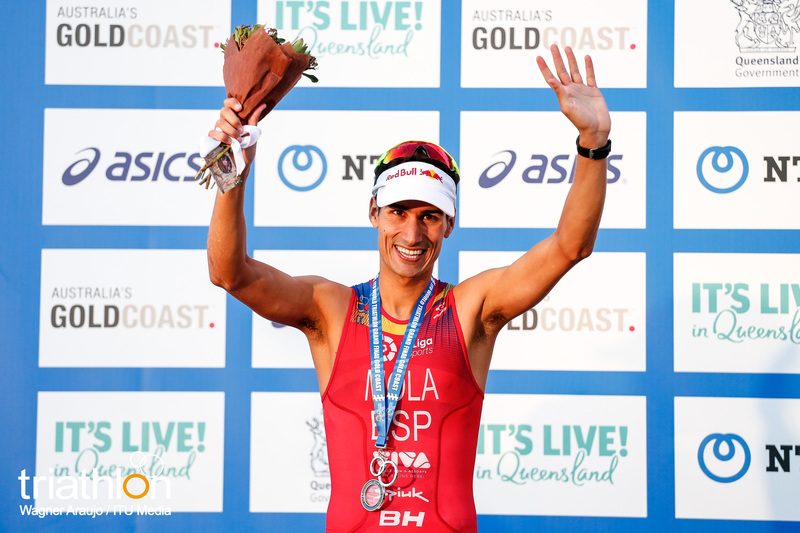 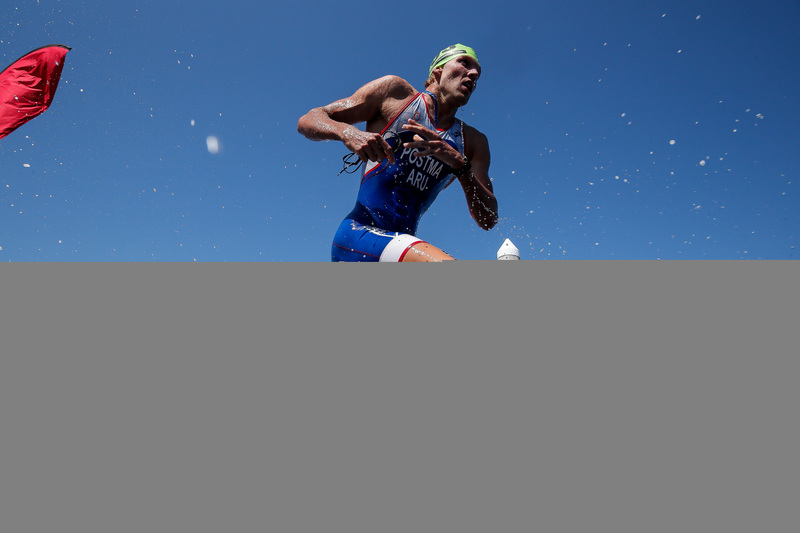 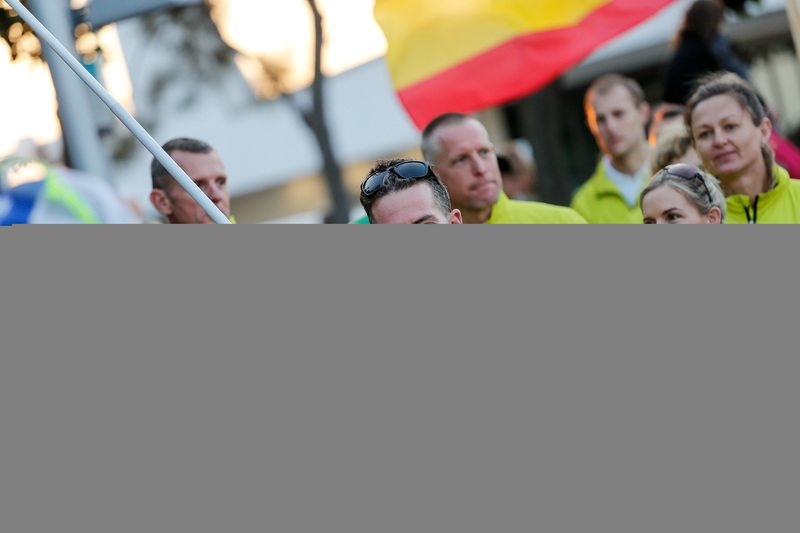 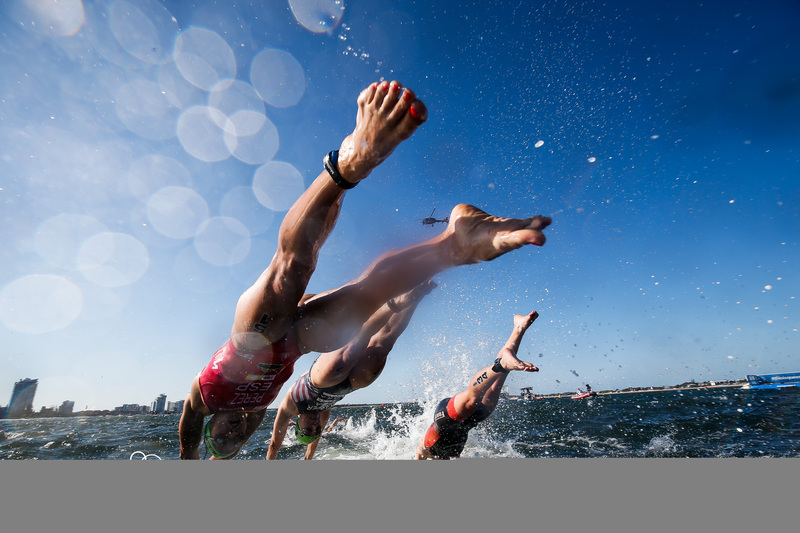 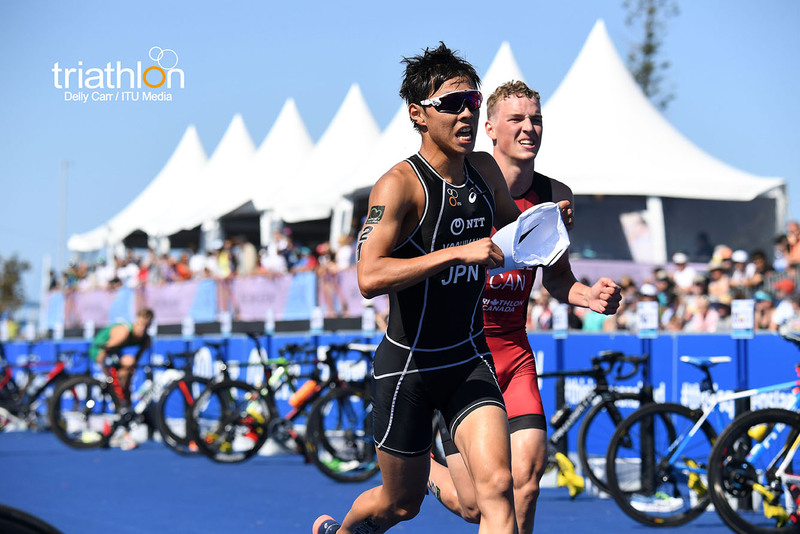 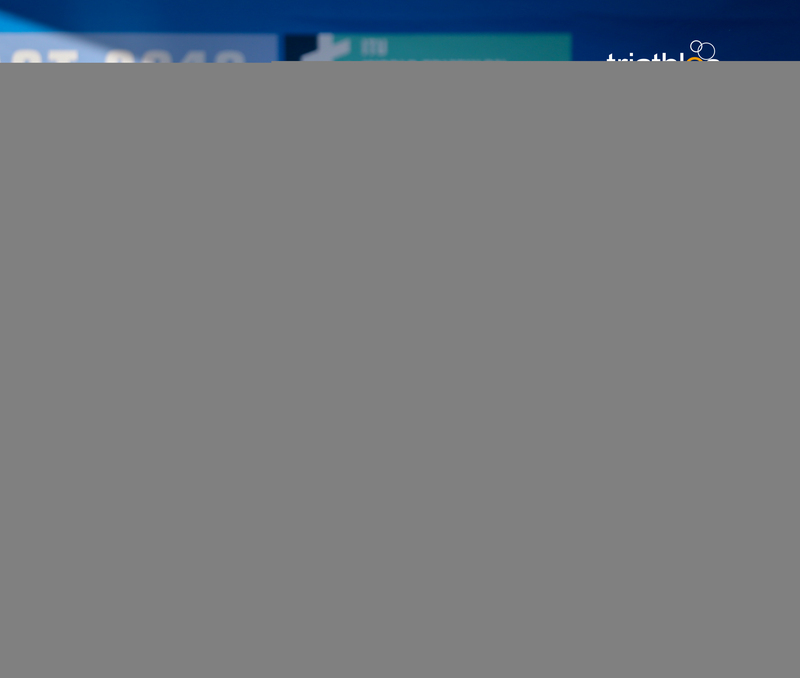 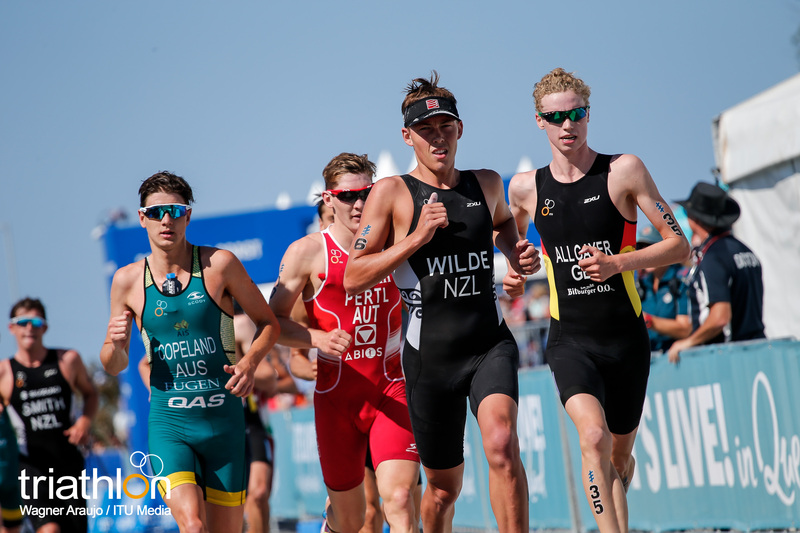 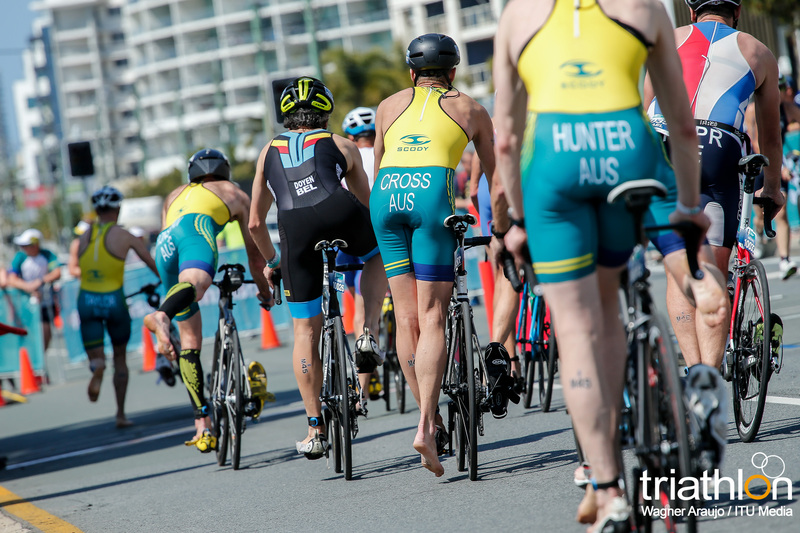 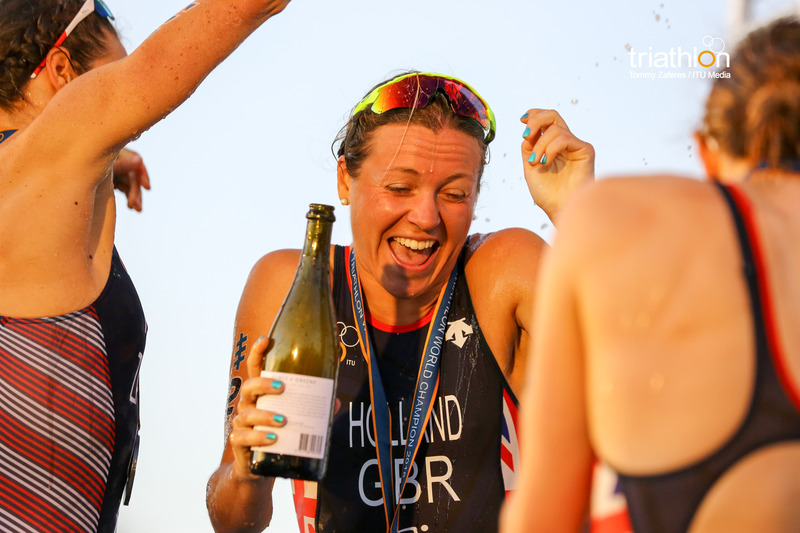 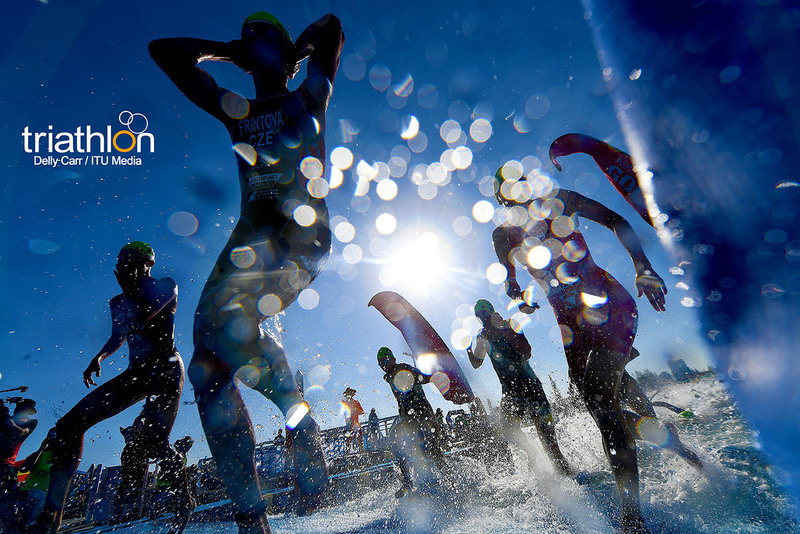 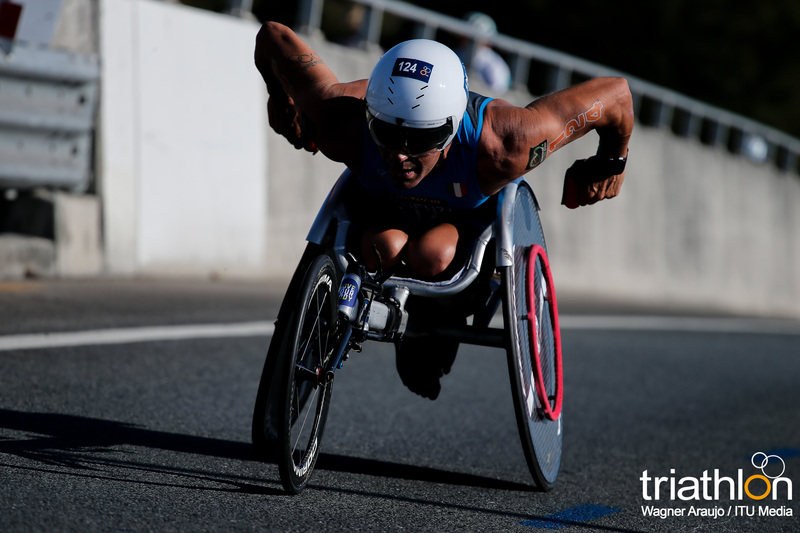 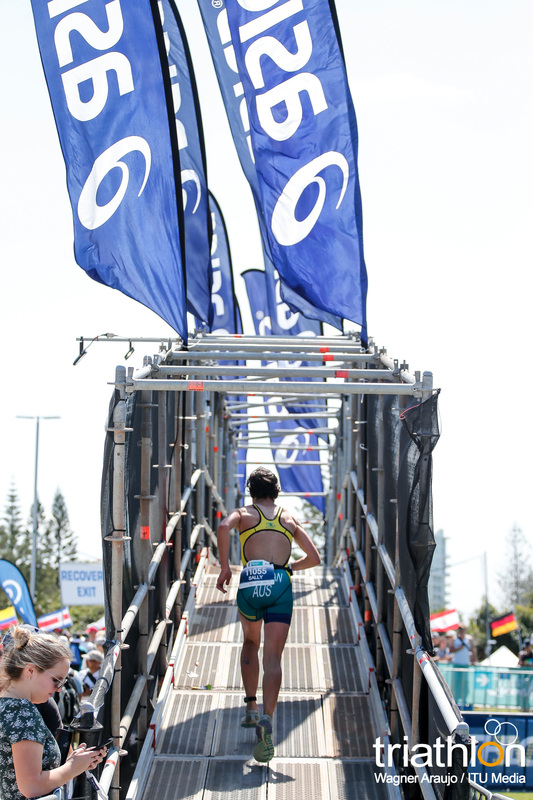 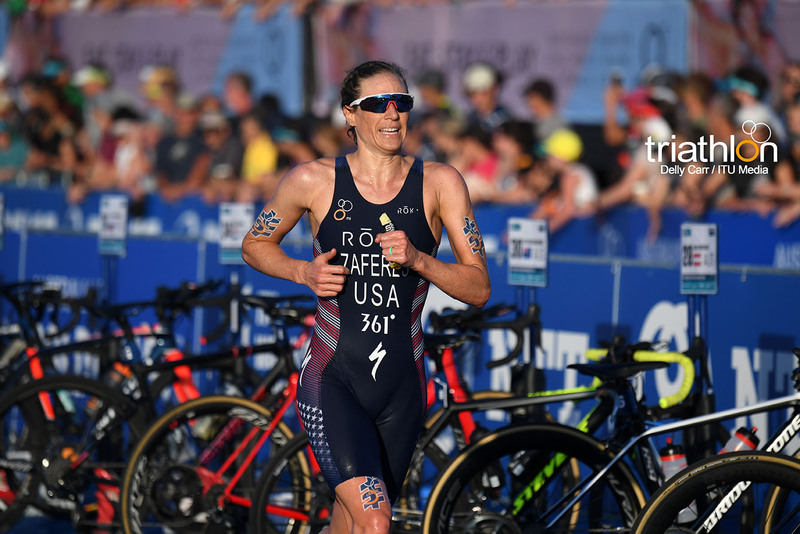 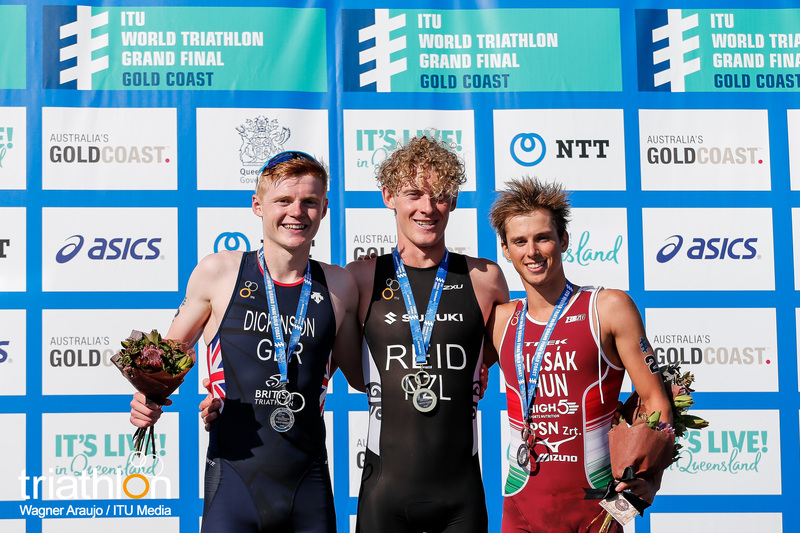 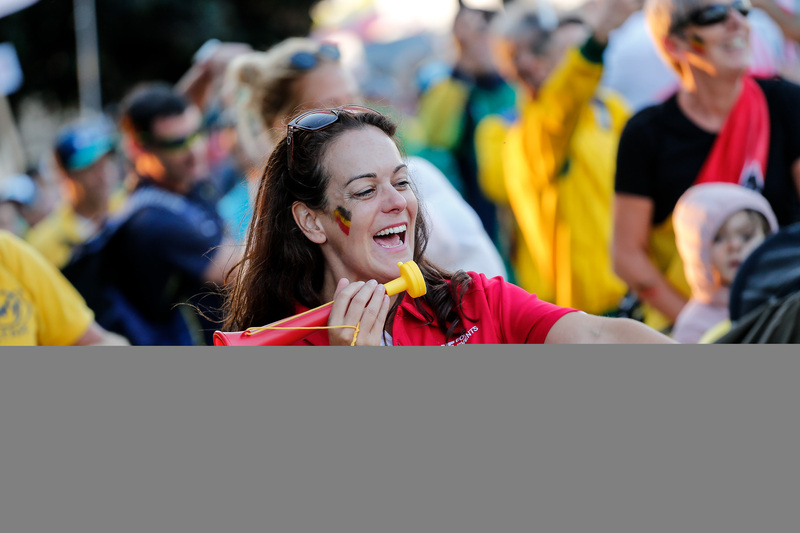 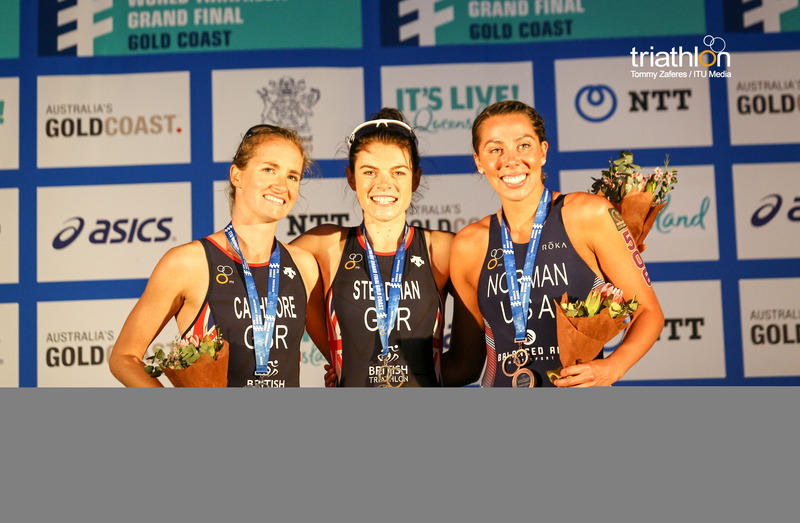 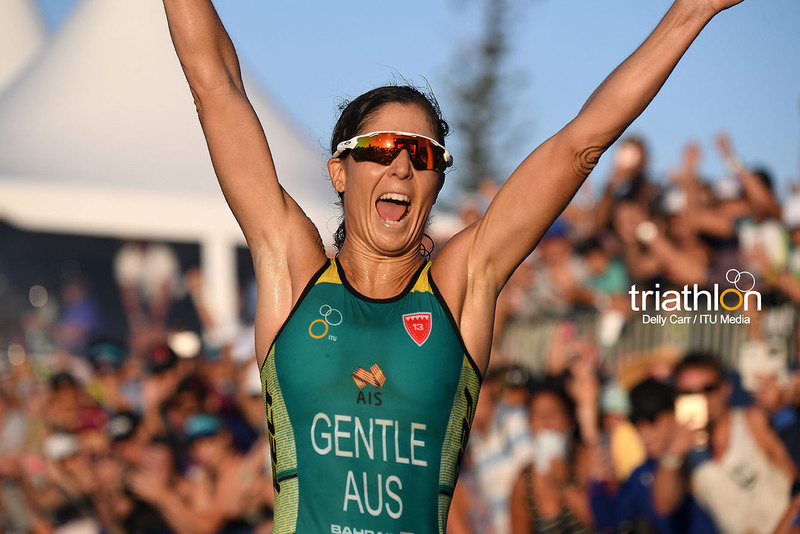 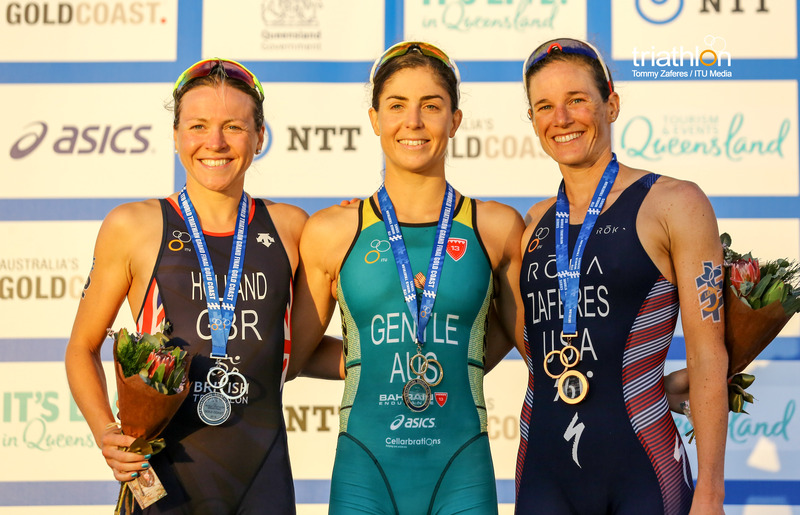 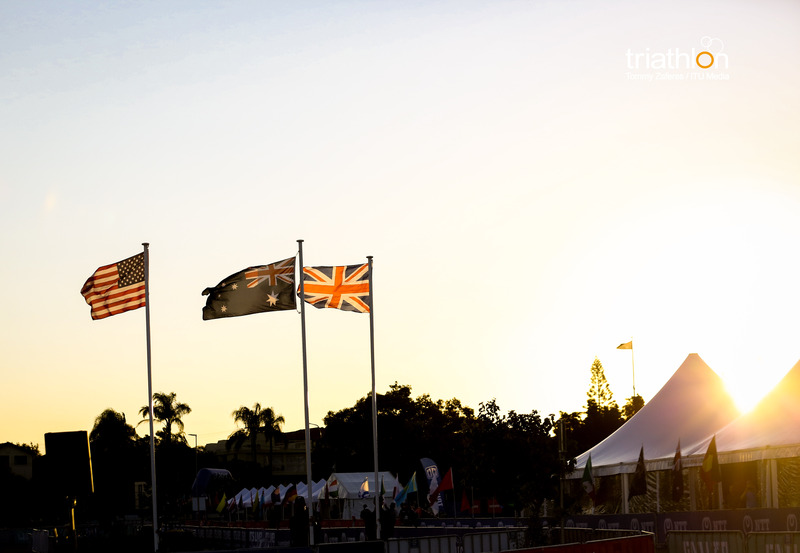 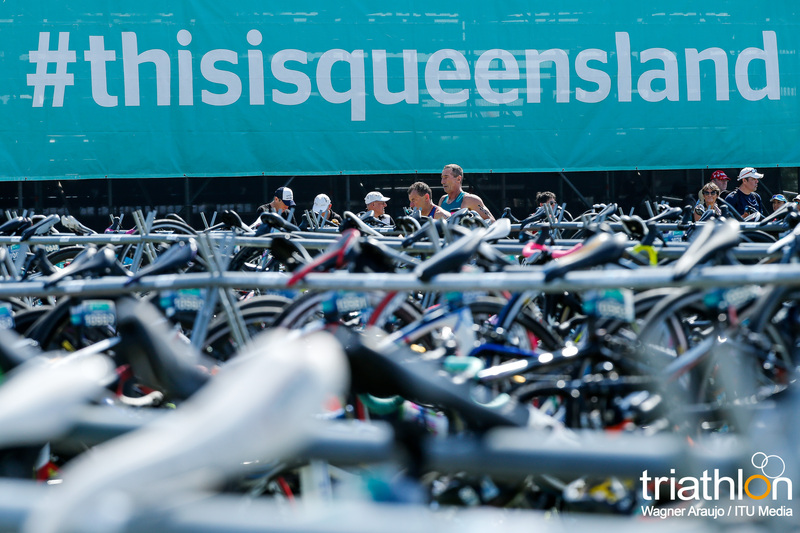 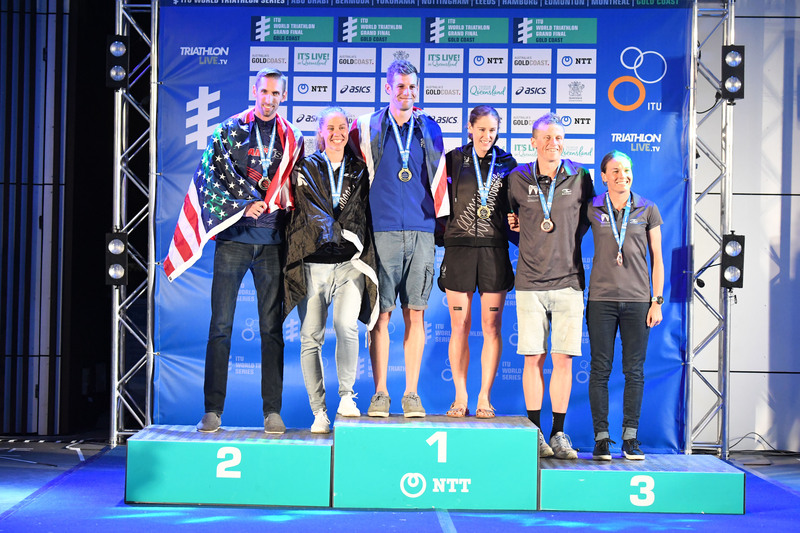 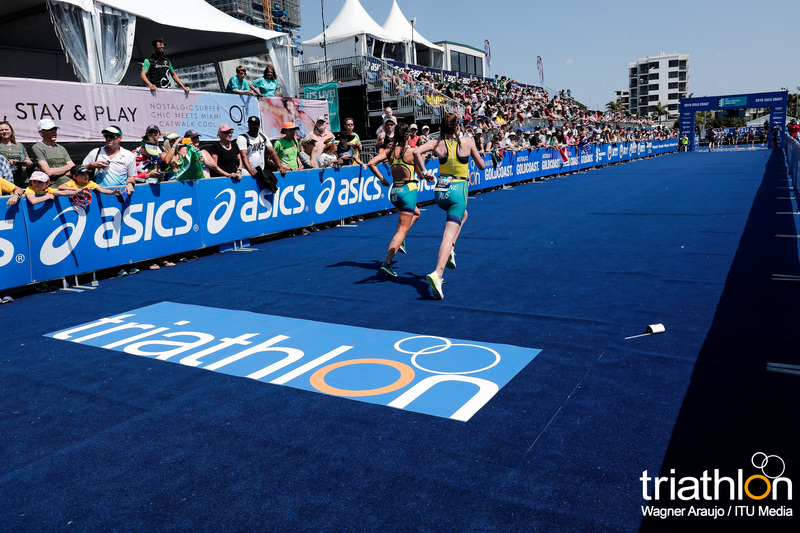 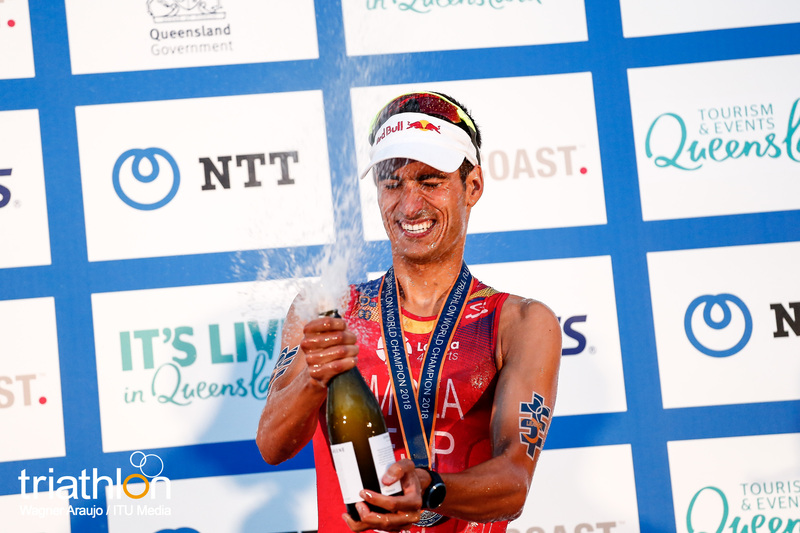 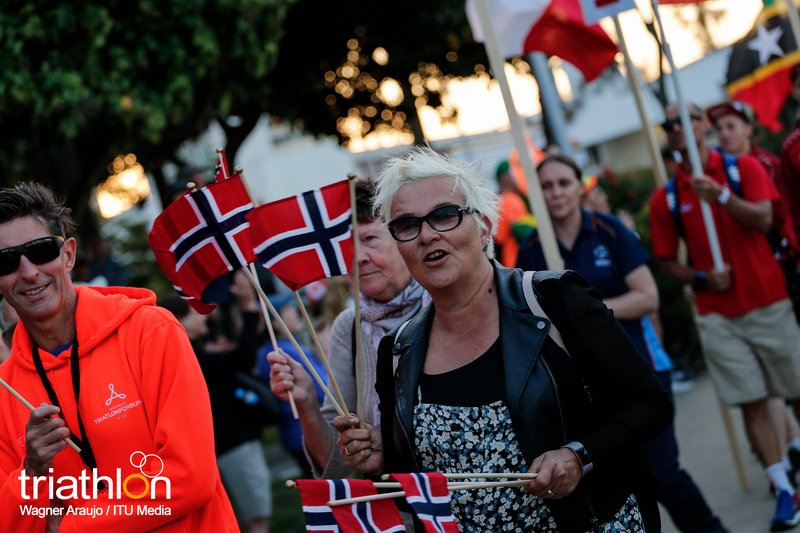 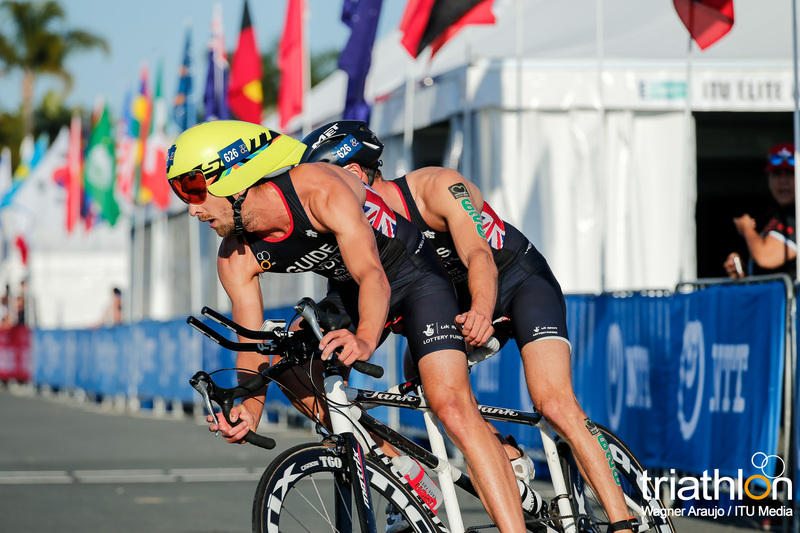 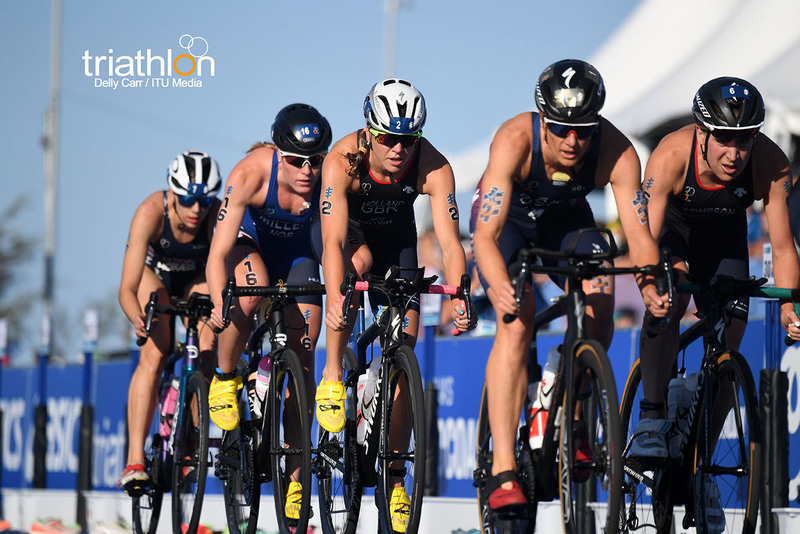 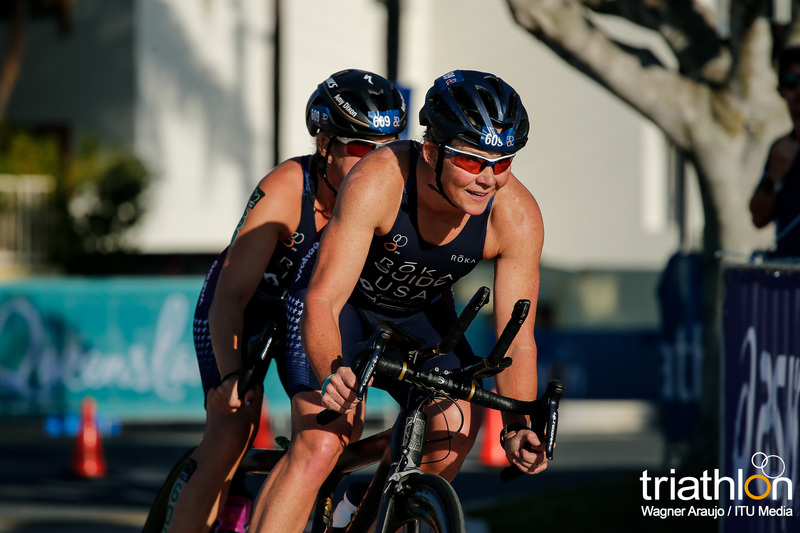 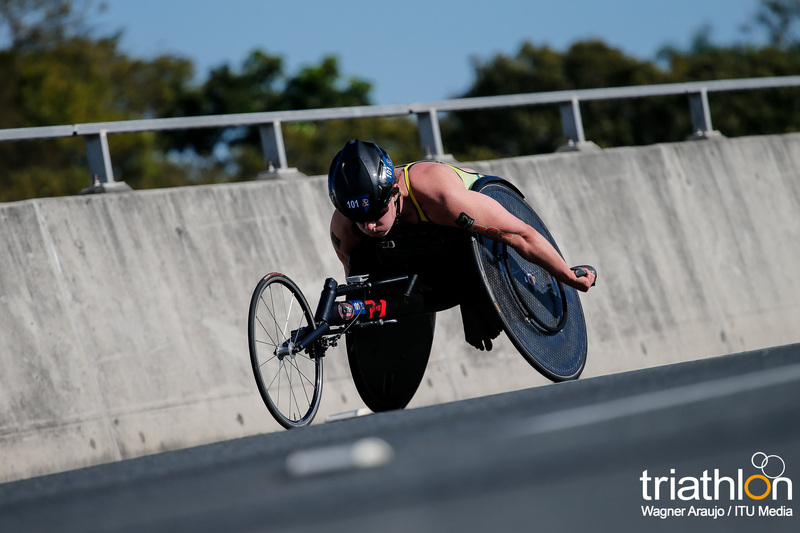 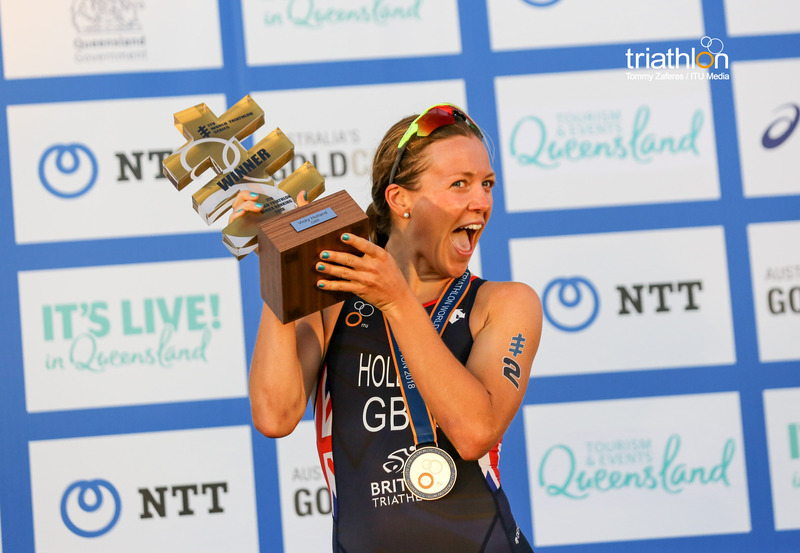 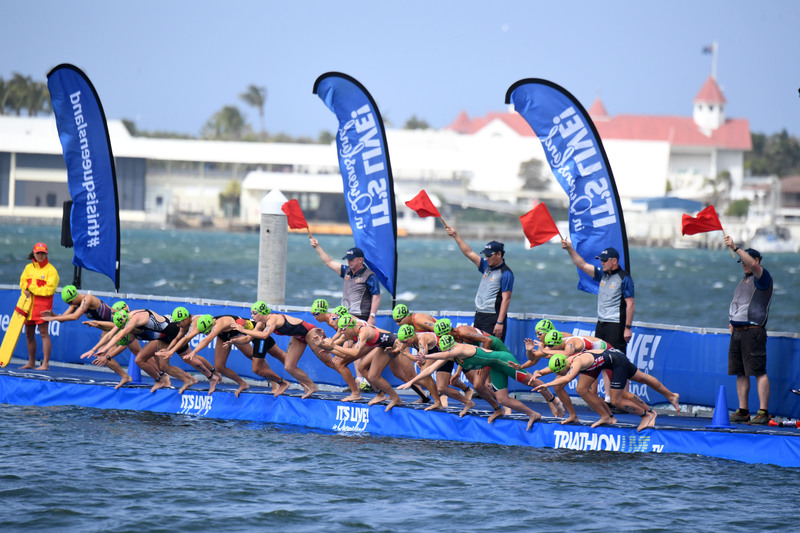 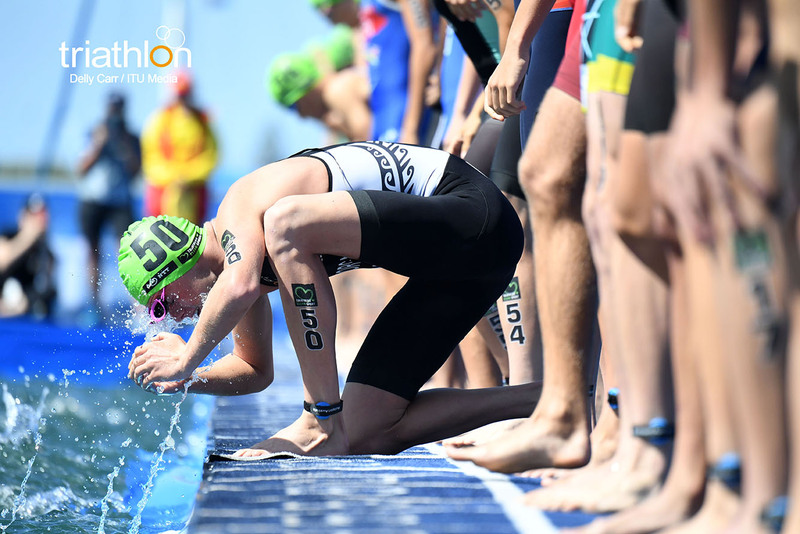 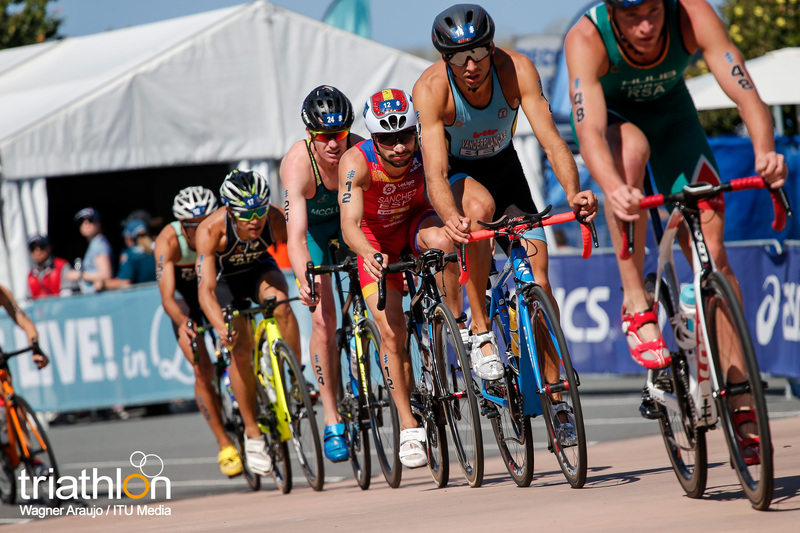 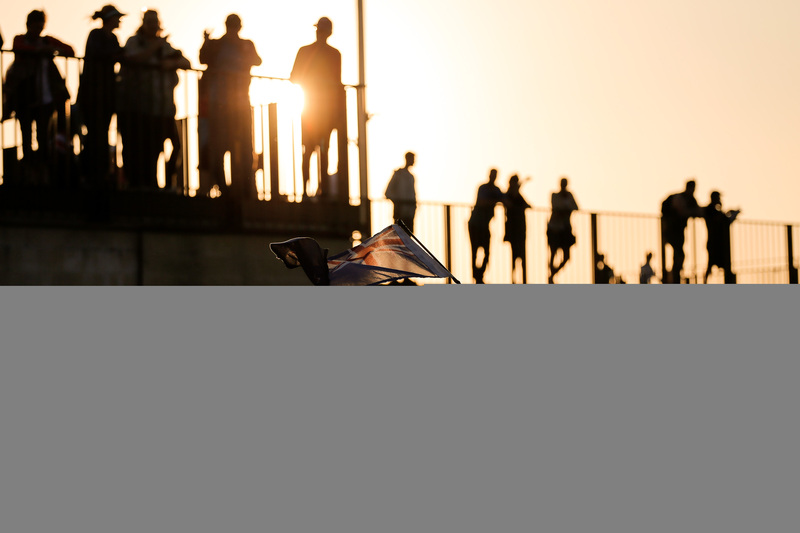 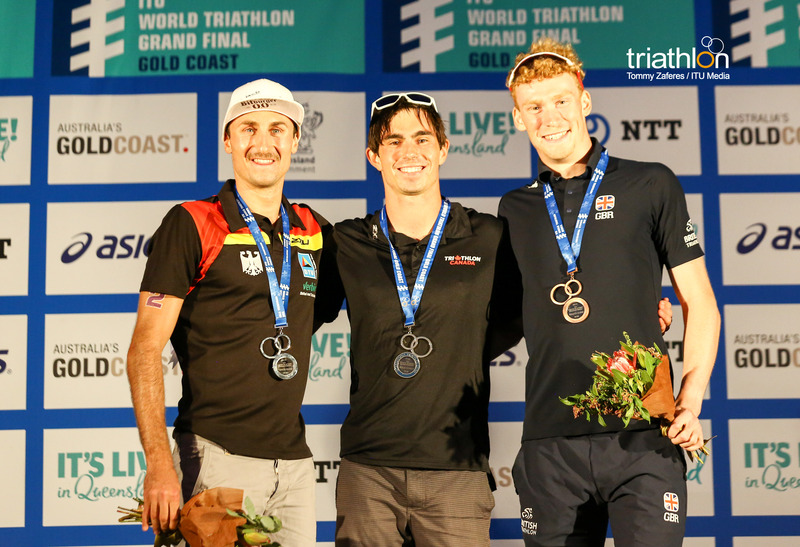 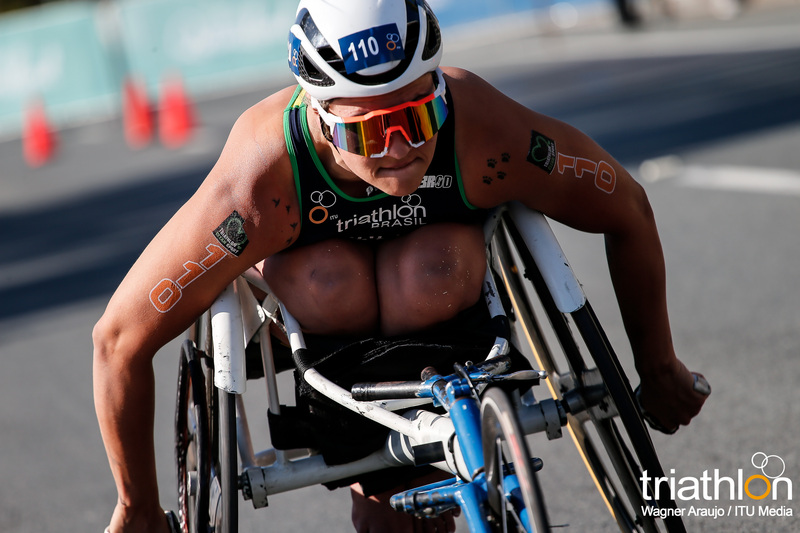 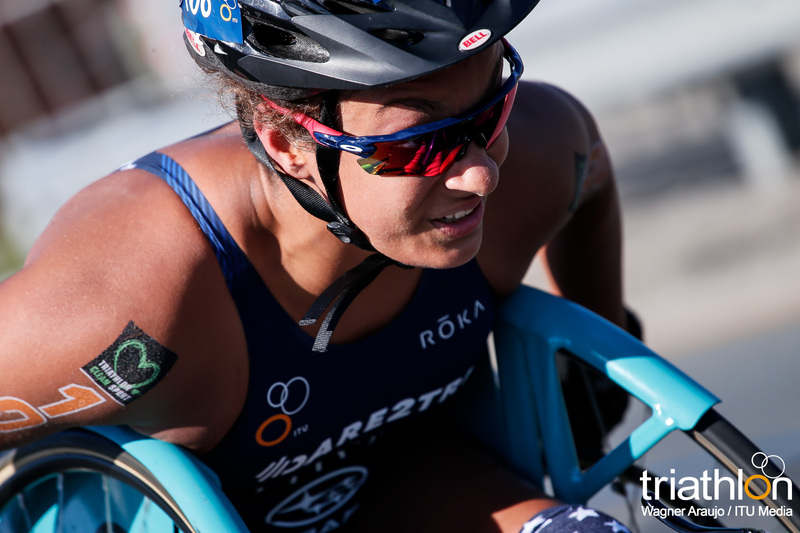 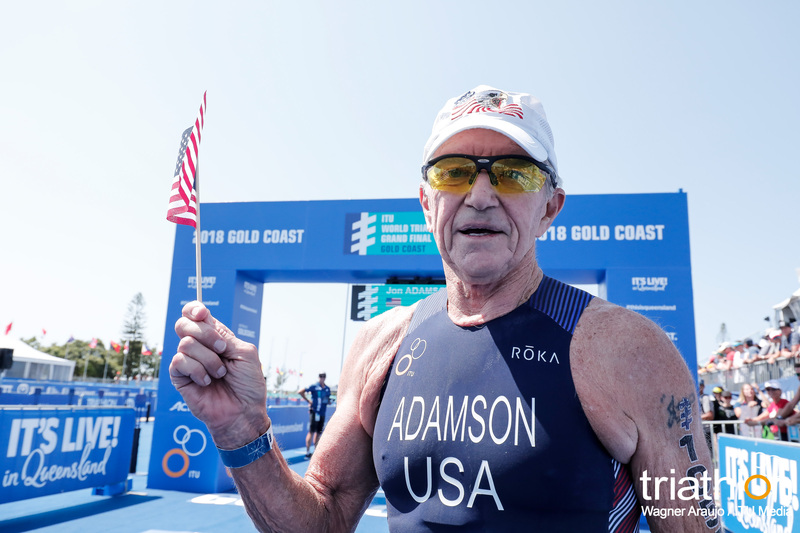 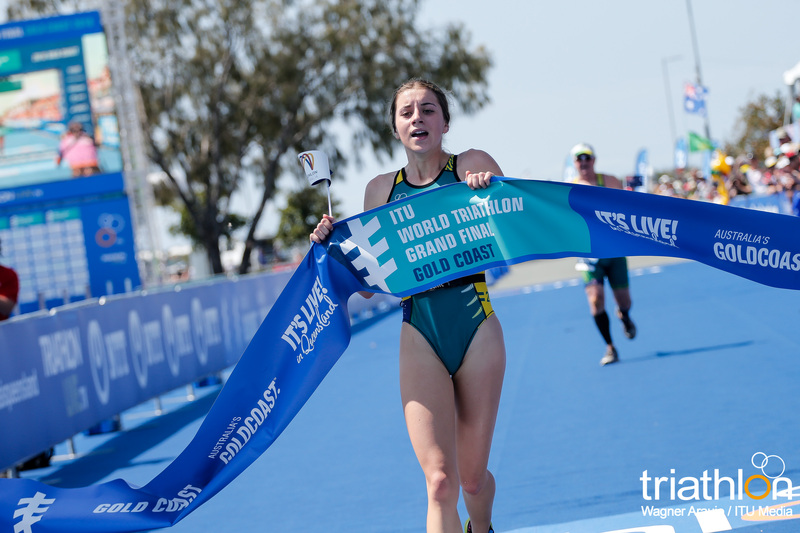 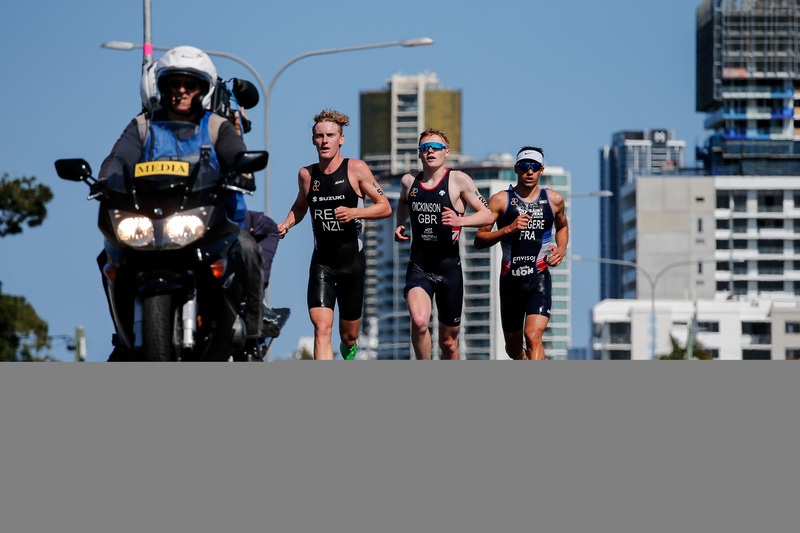 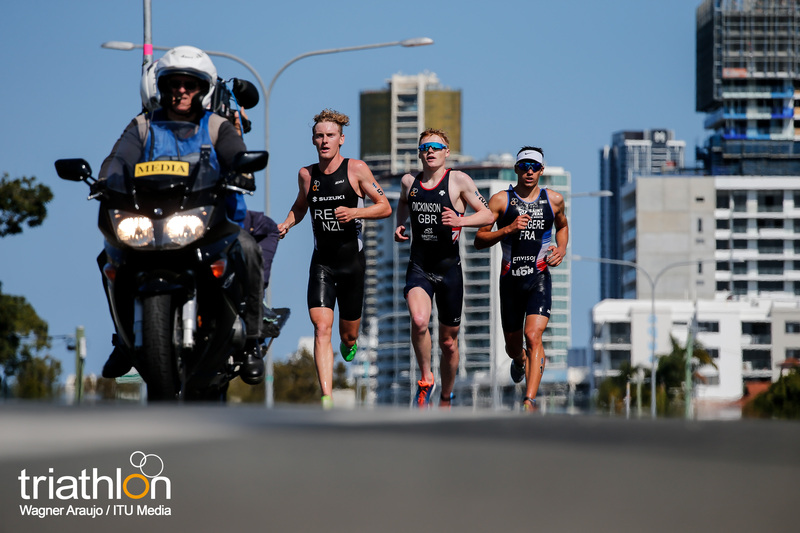 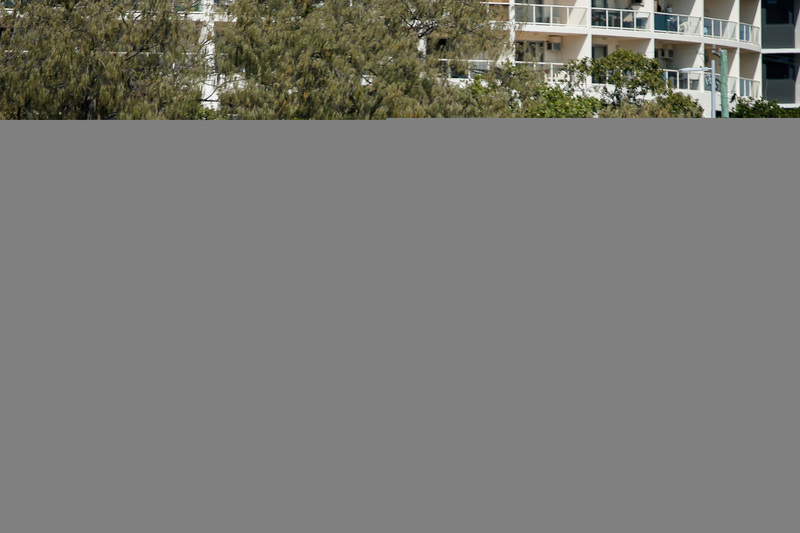 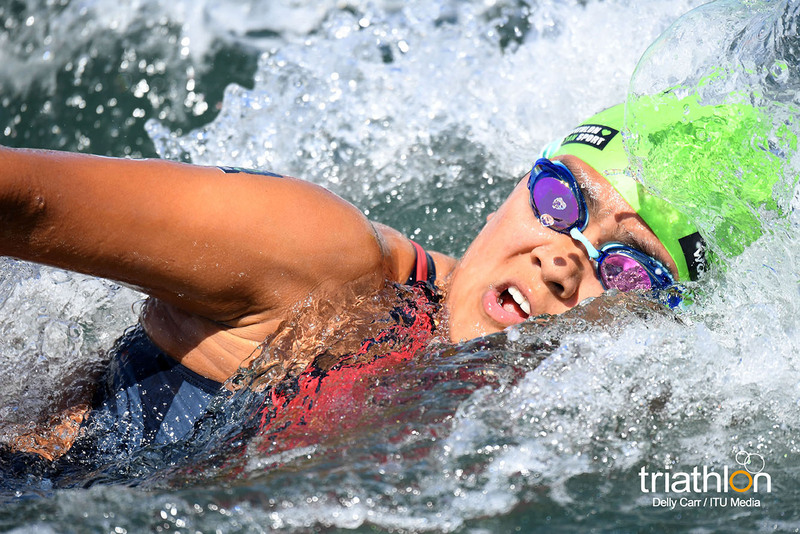 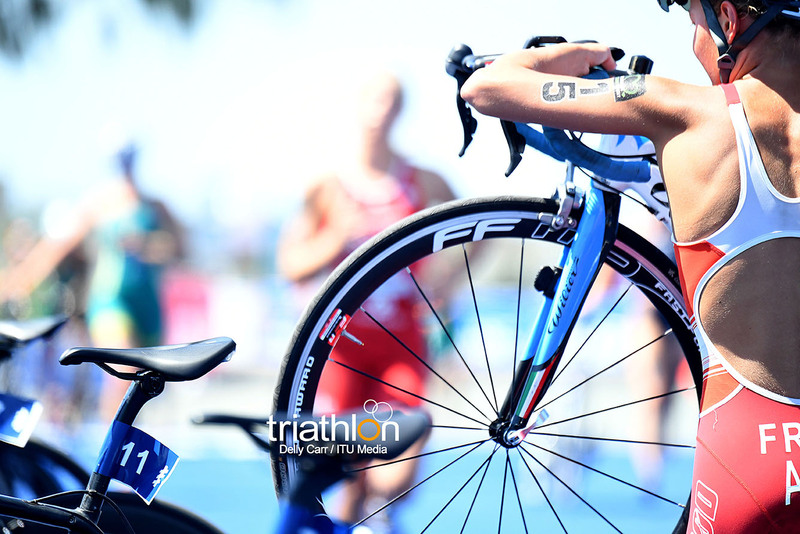 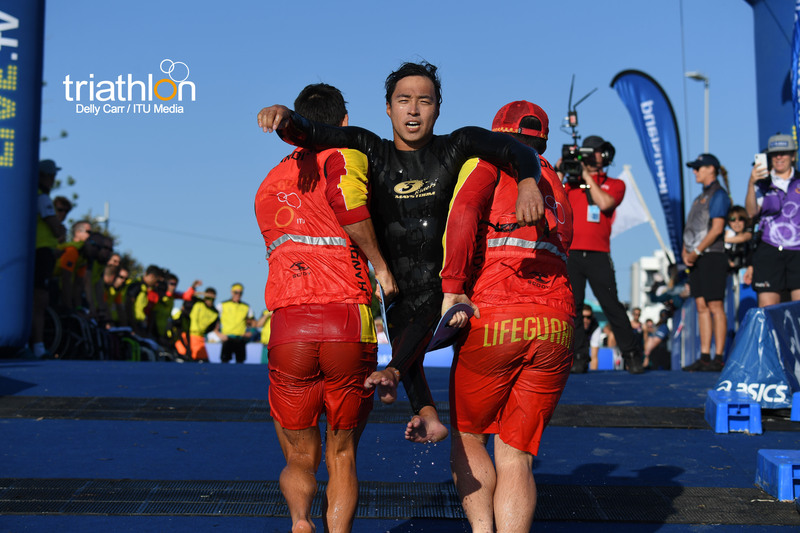 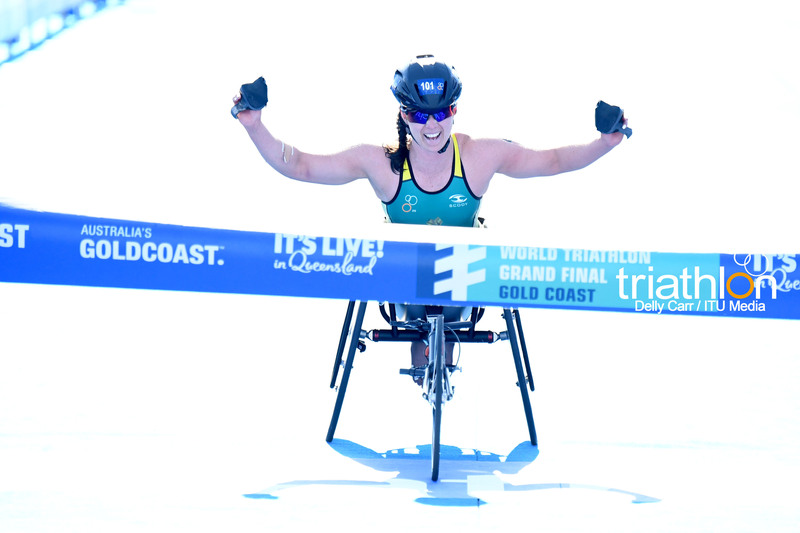 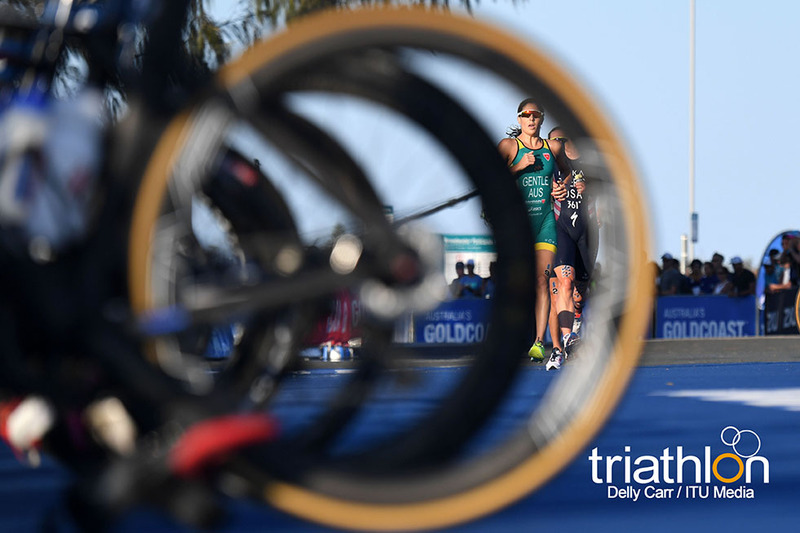 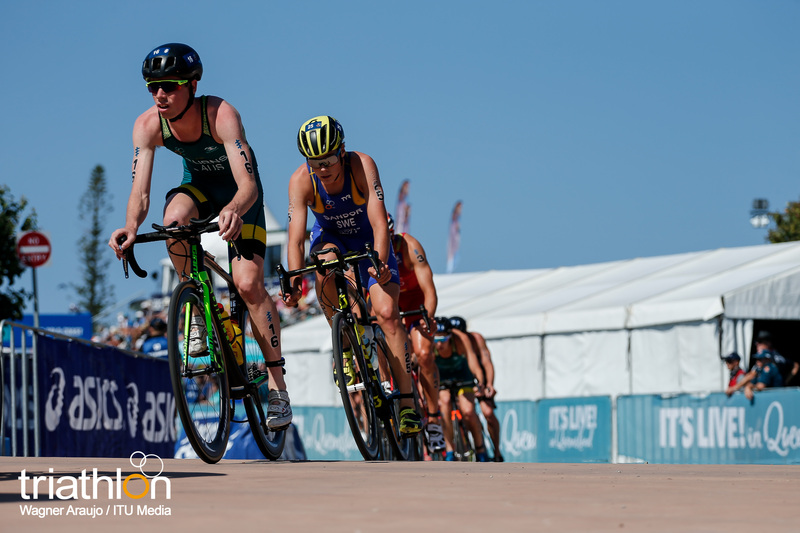 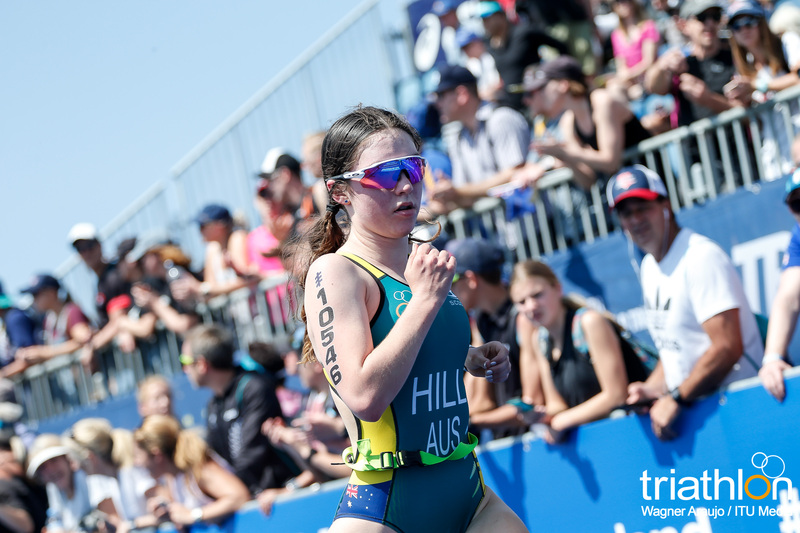 The extensive programme of events leading up to the WTS Grand Final in Gold Coast has a new addition: the ITU Women’s Committee have developed an event designed to provide the perfect entry-point to the world of multi-sport events. 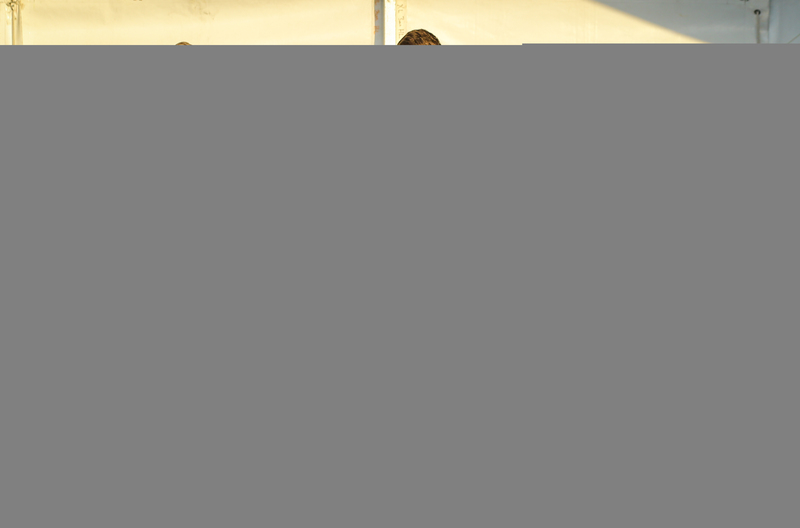 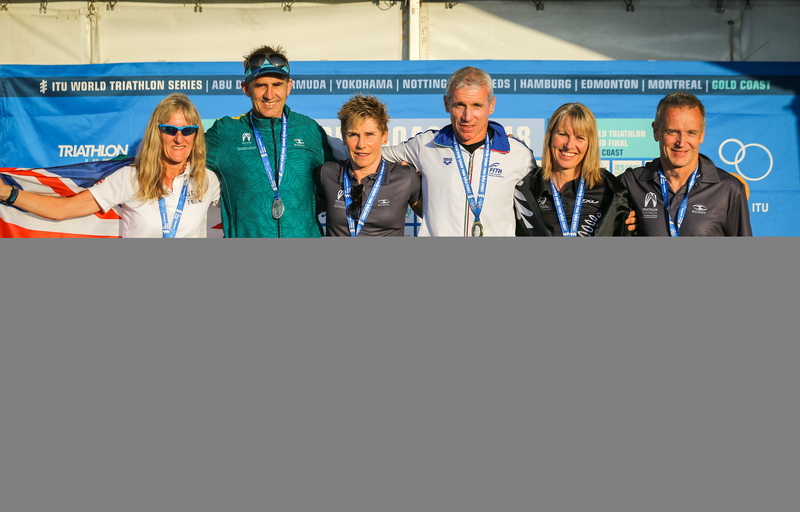 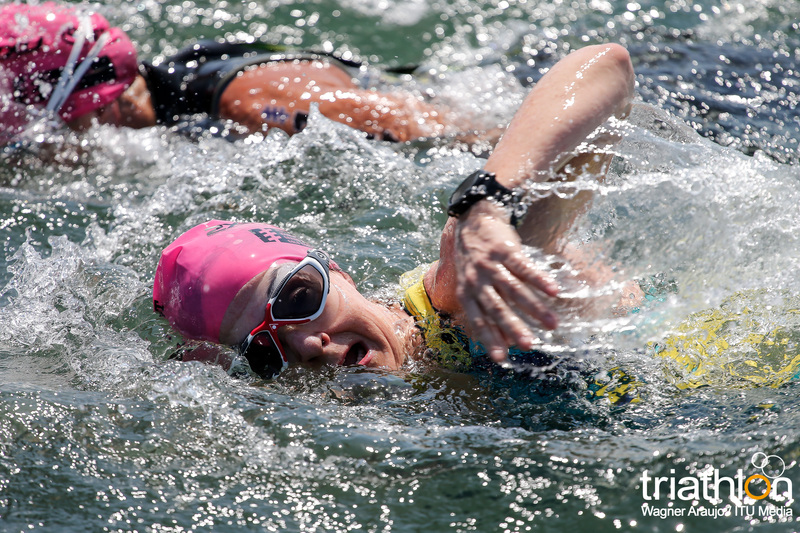 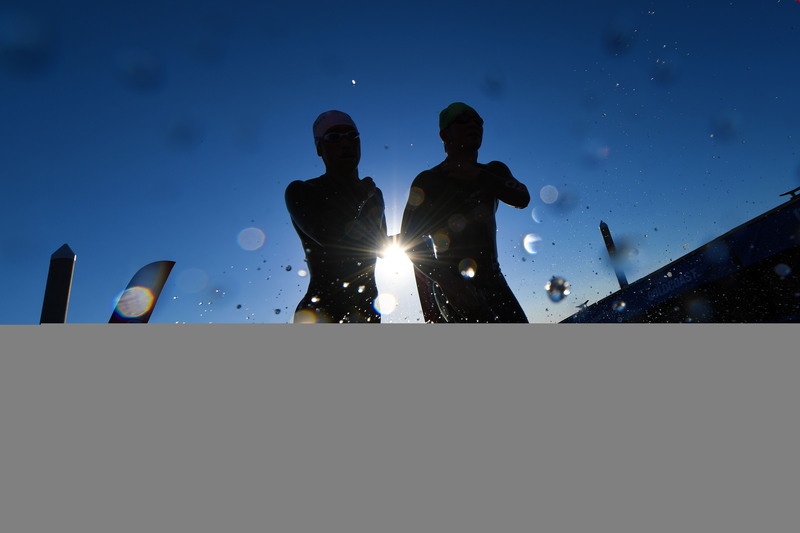 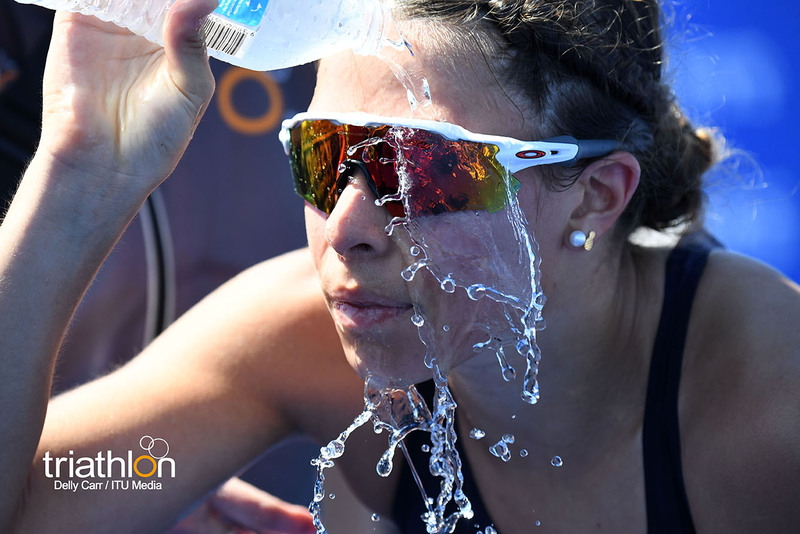 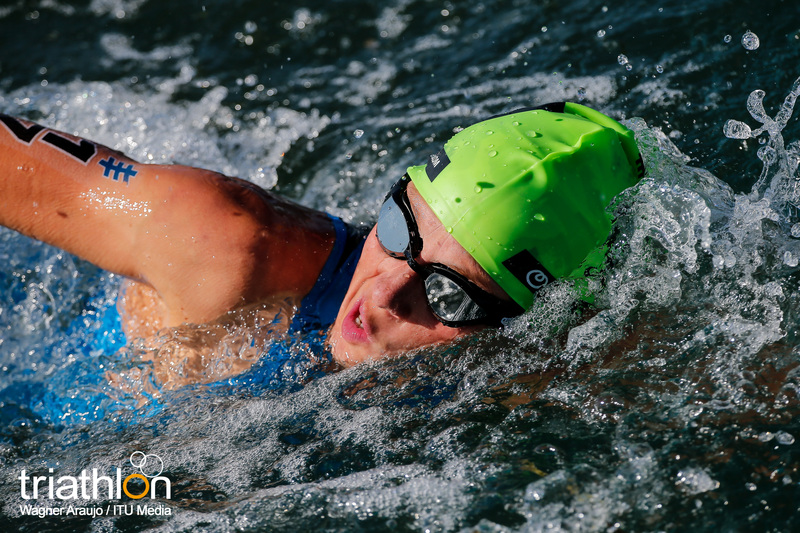 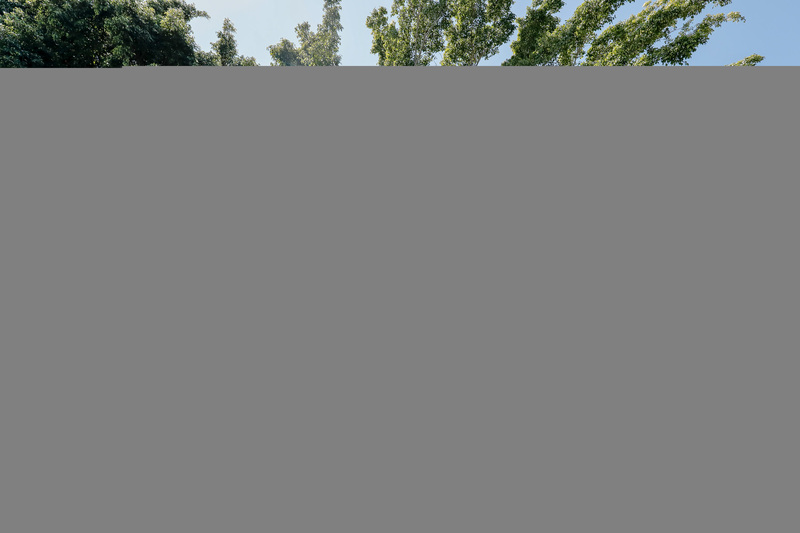 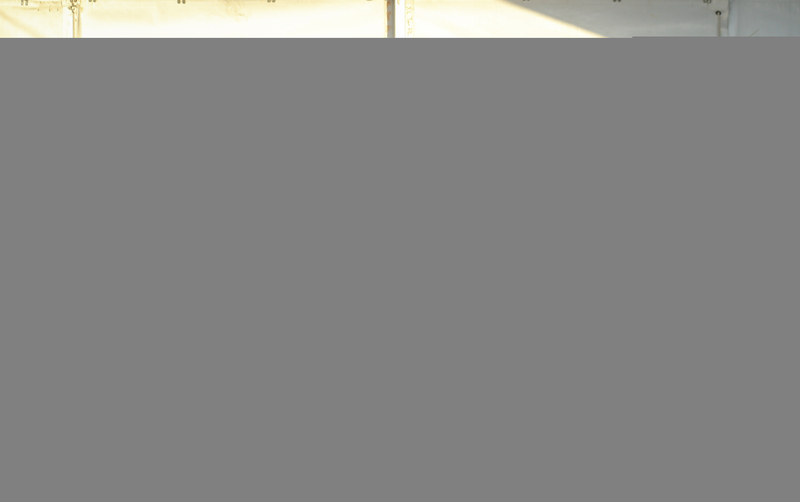 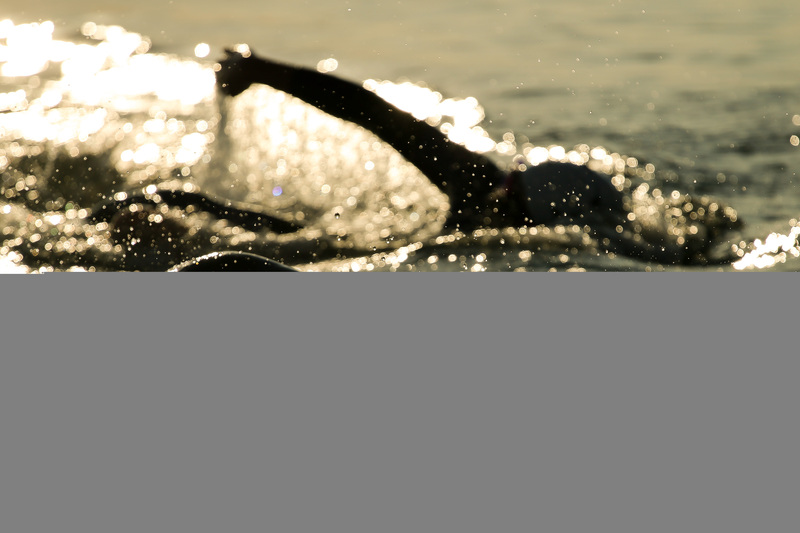 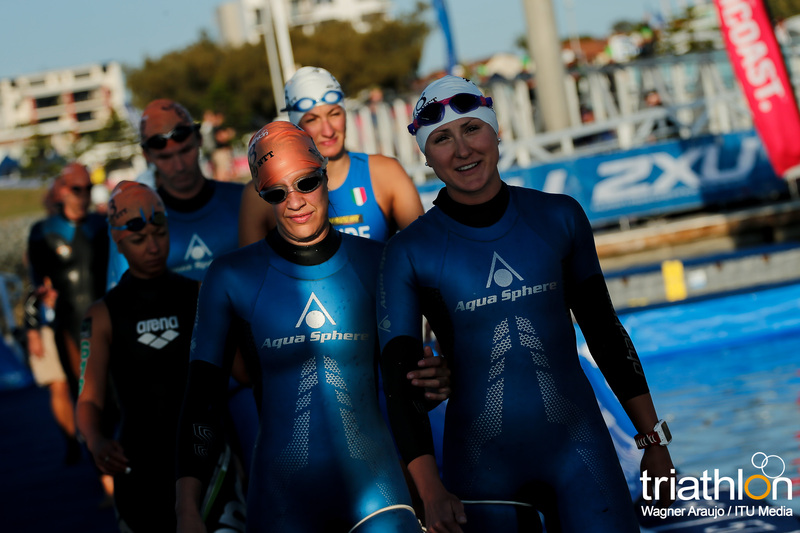 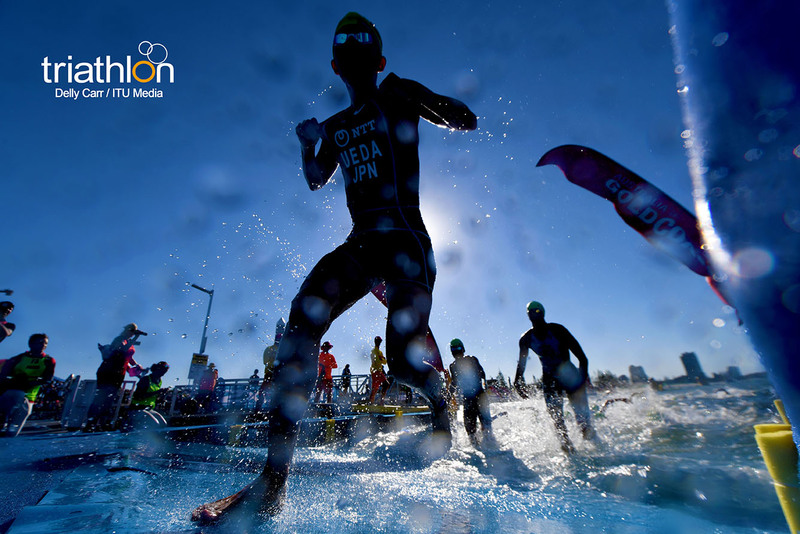 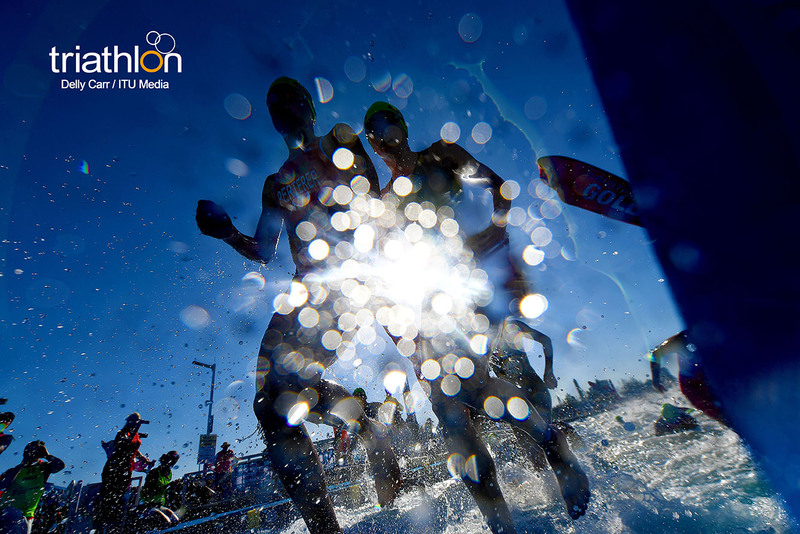 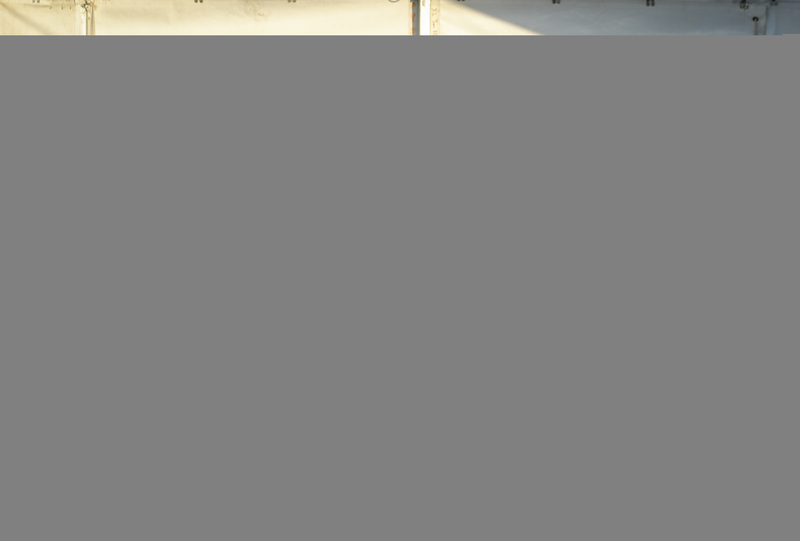 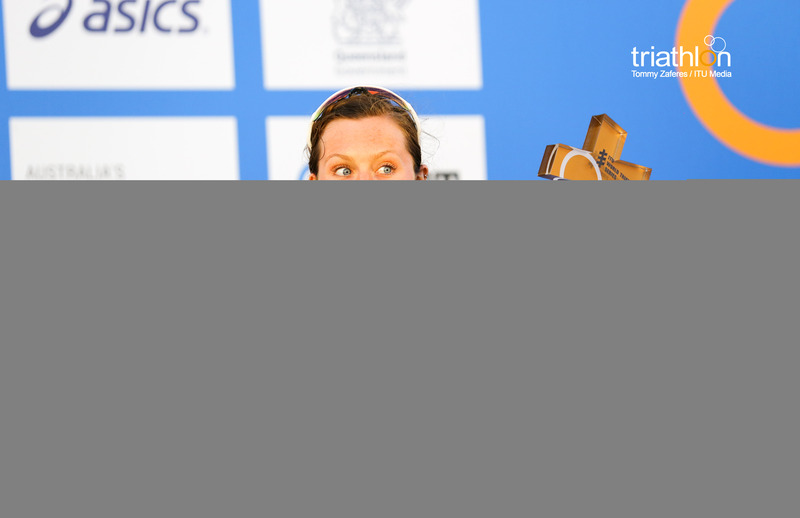 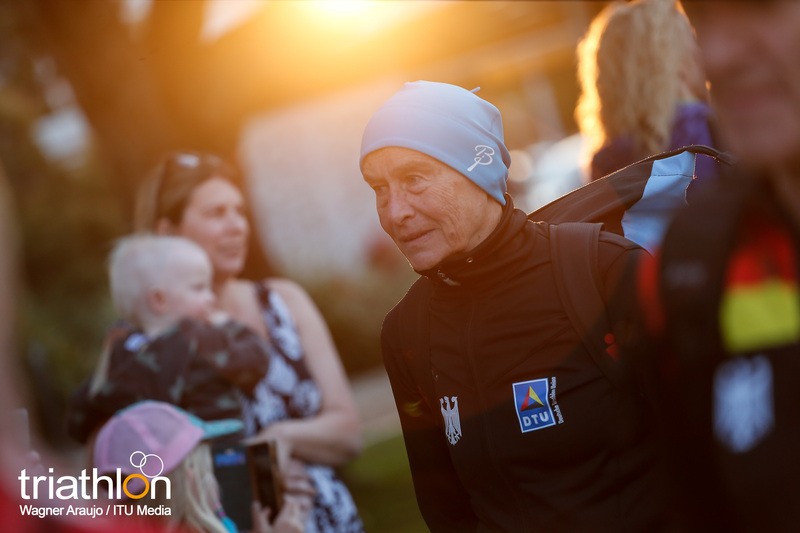 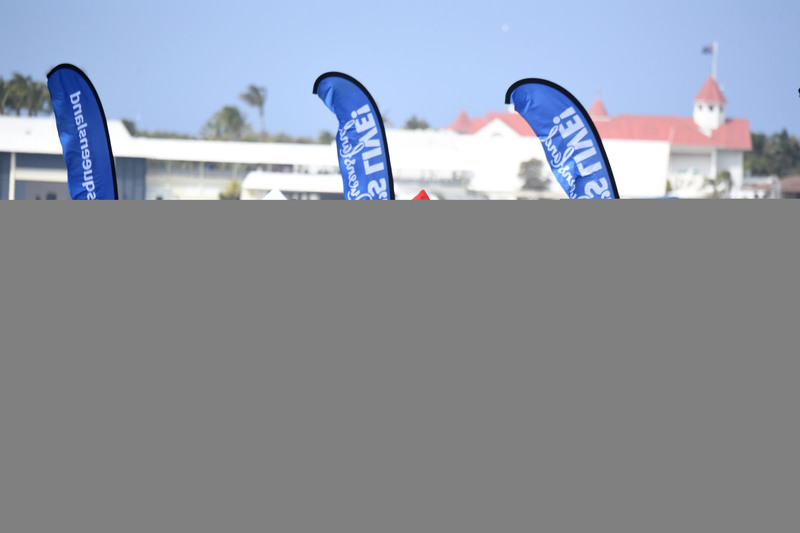 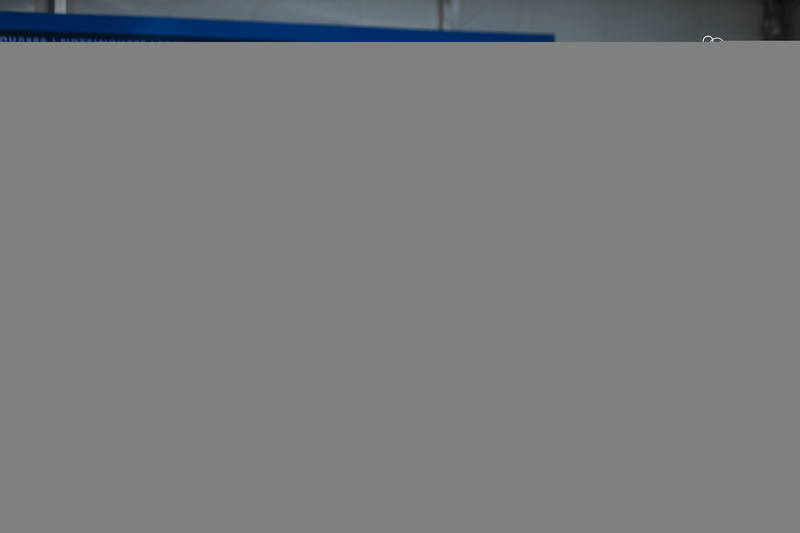 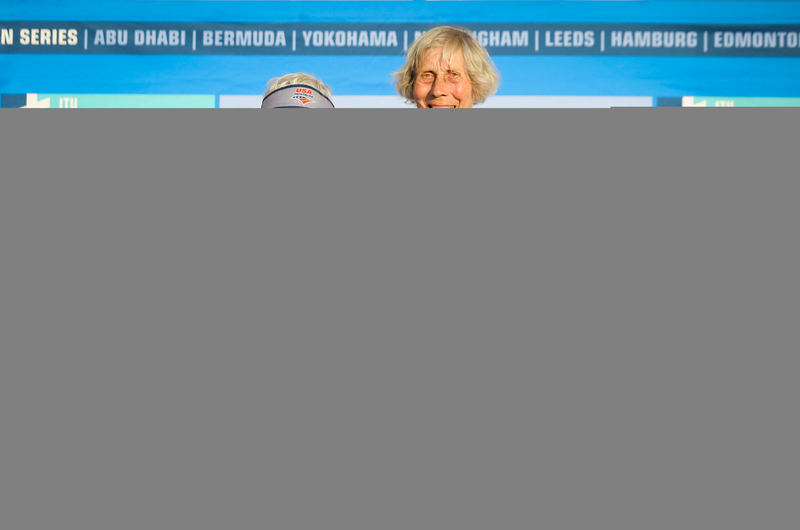 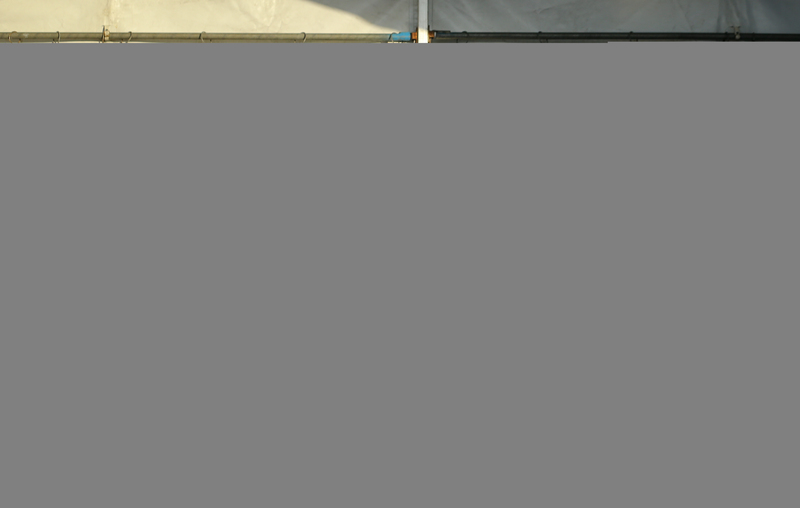 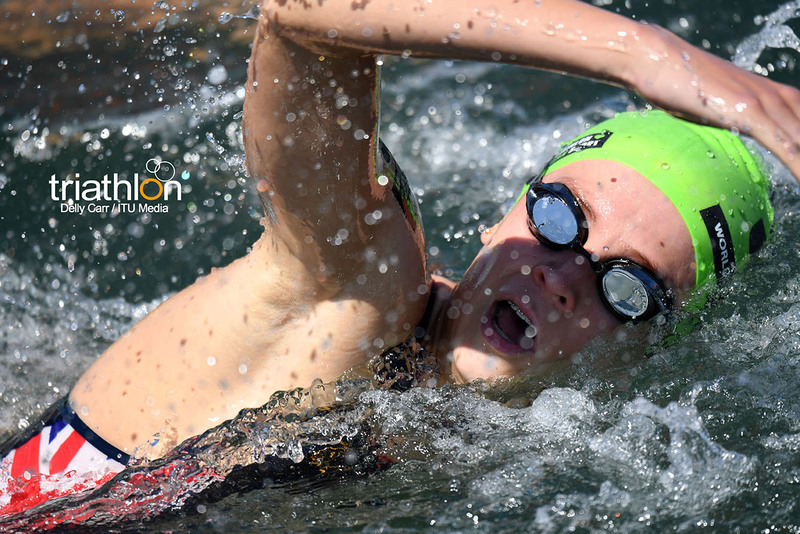 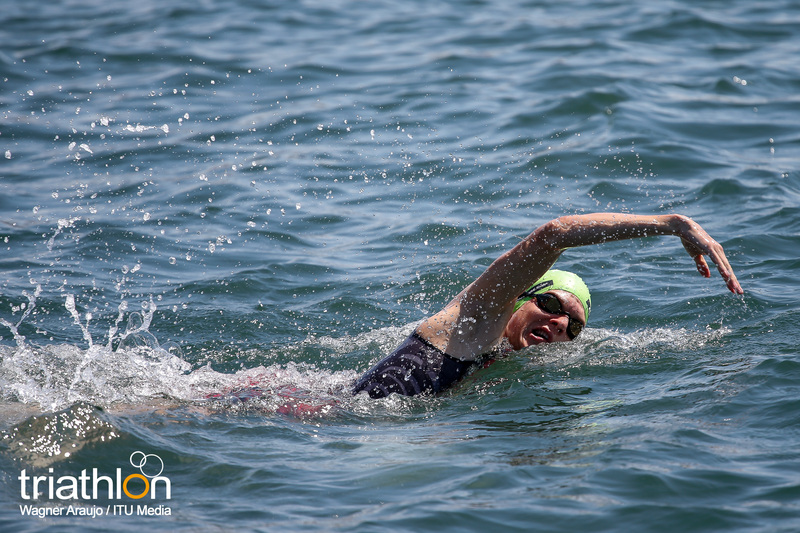 The Open Novice Aquathlon is aimed particularly at women and girls over the age of 14, and will form part of the 2018 Open Aquathlon being held on 12 September. 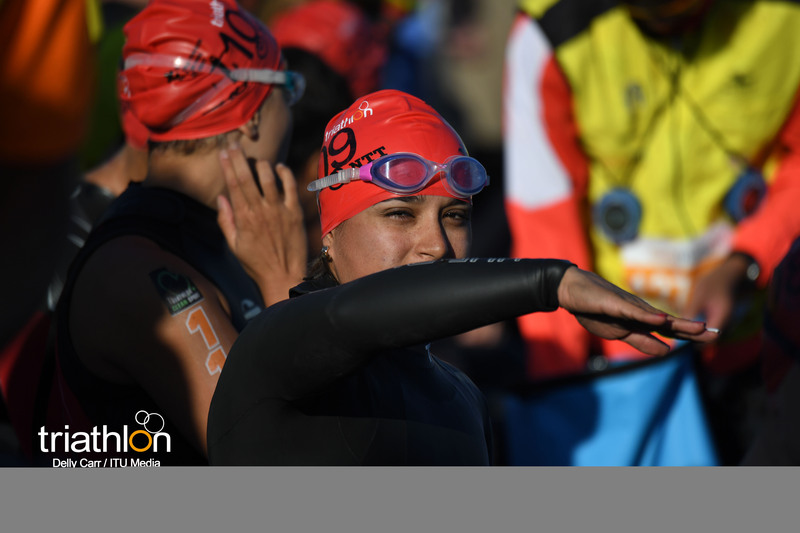 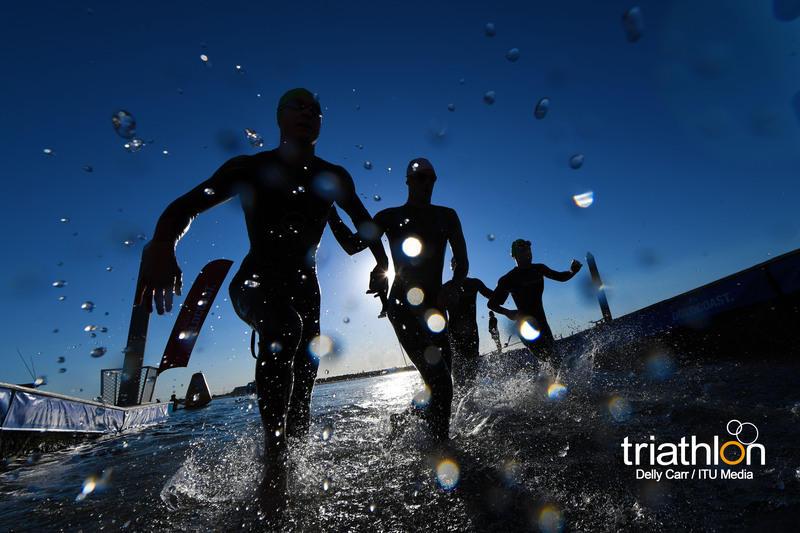 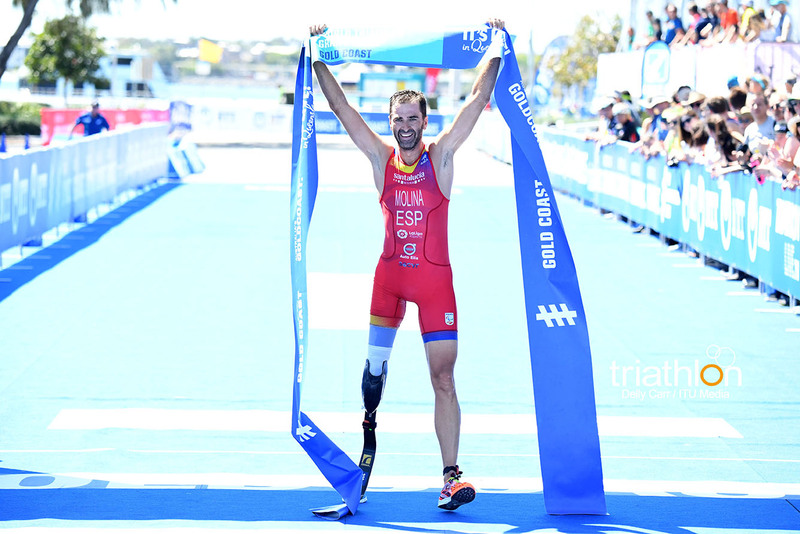 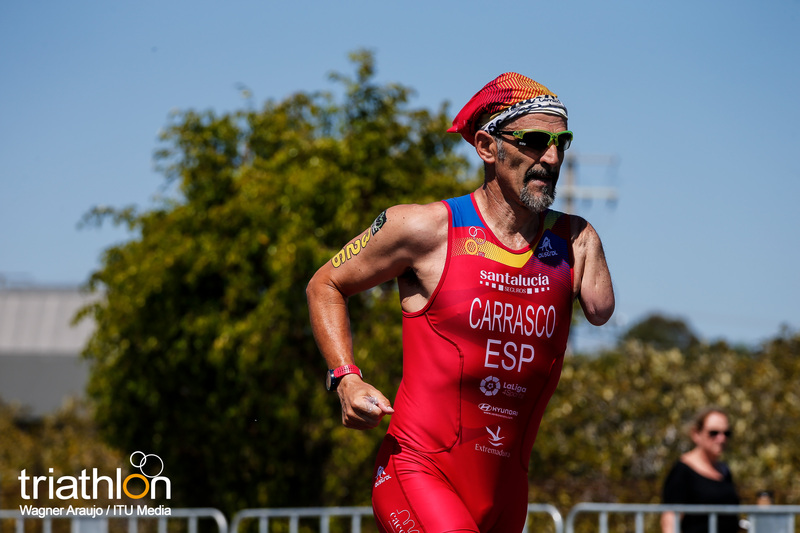 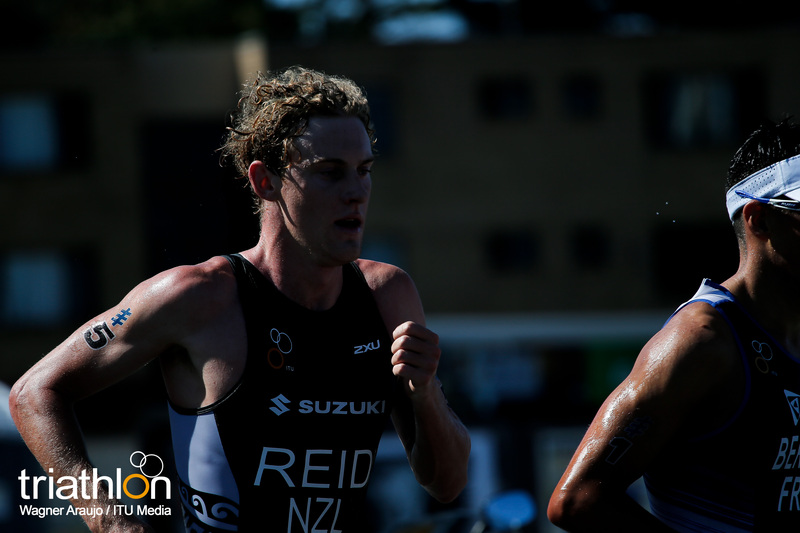 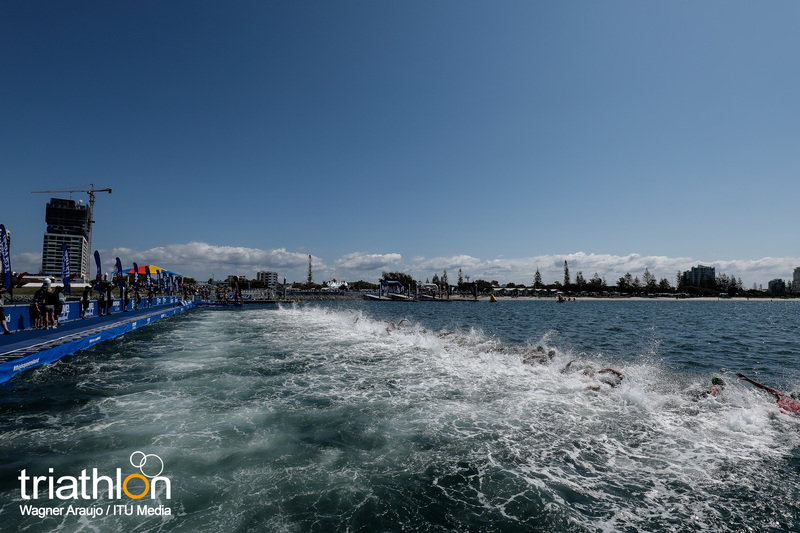 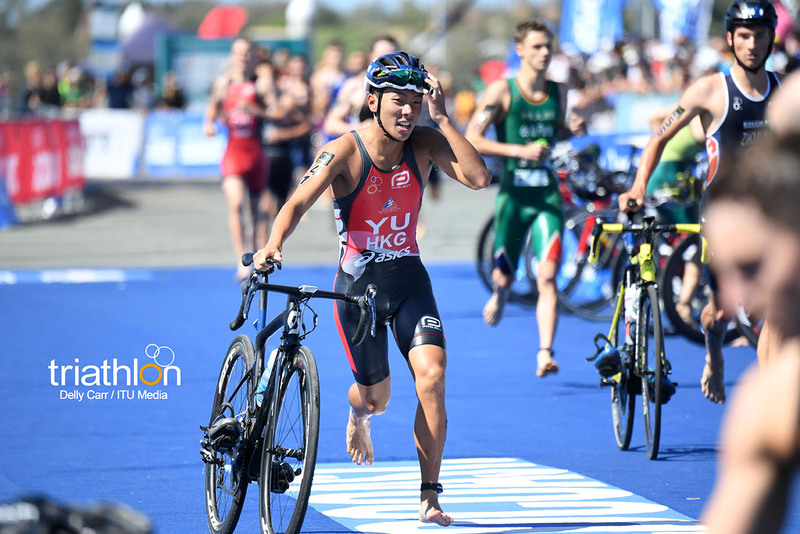 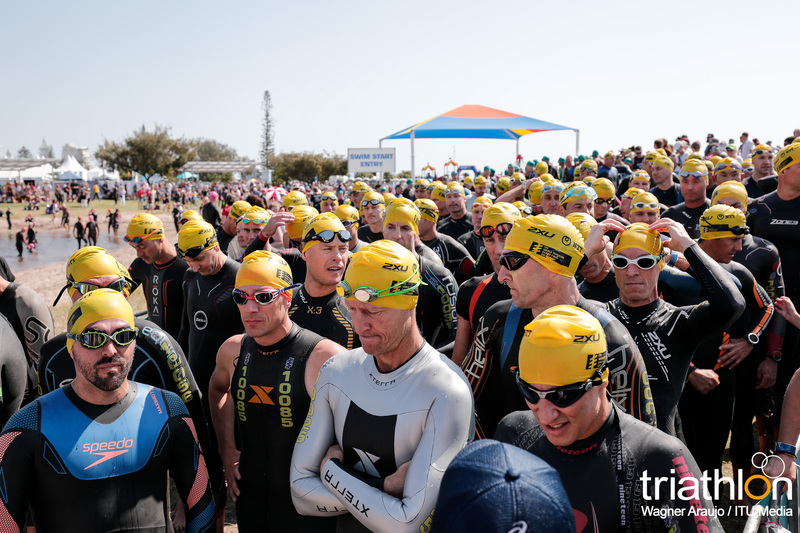 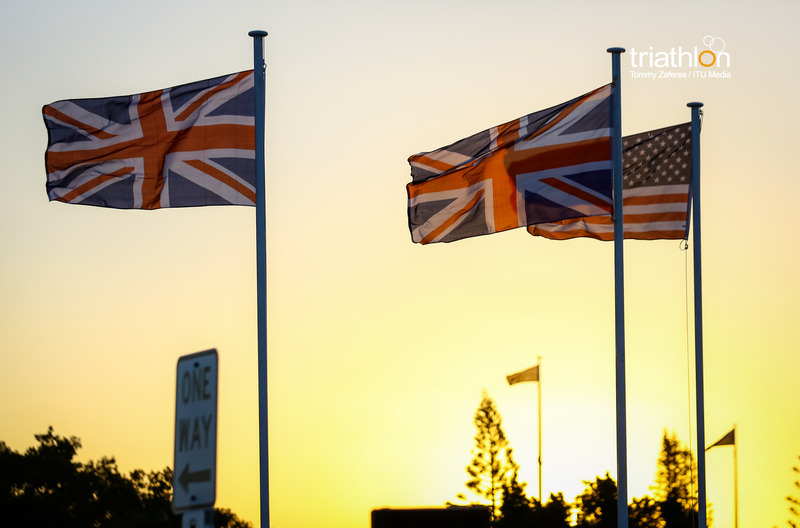 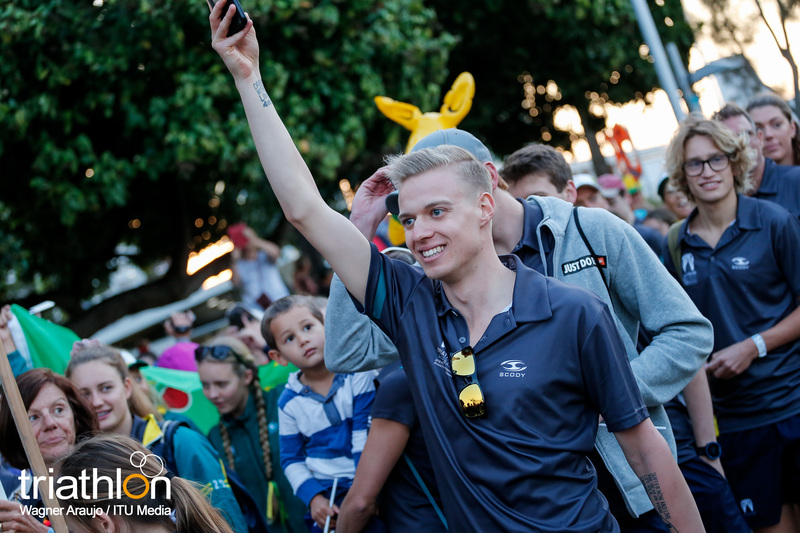 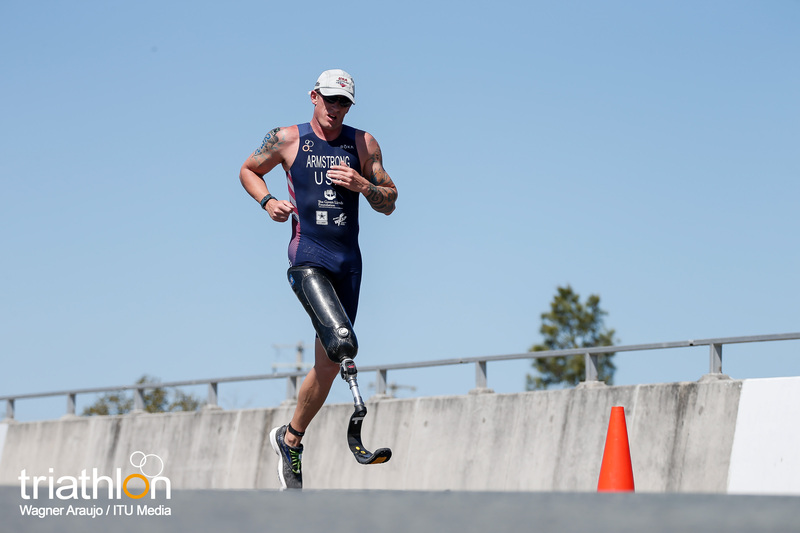 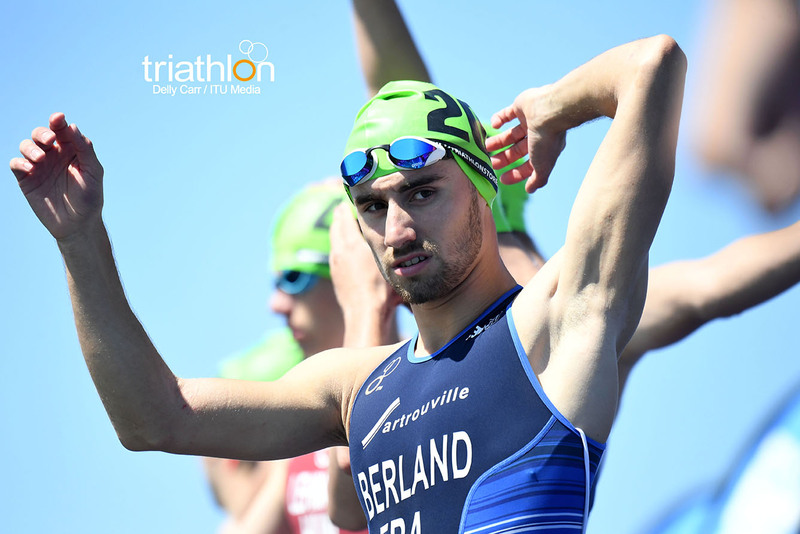 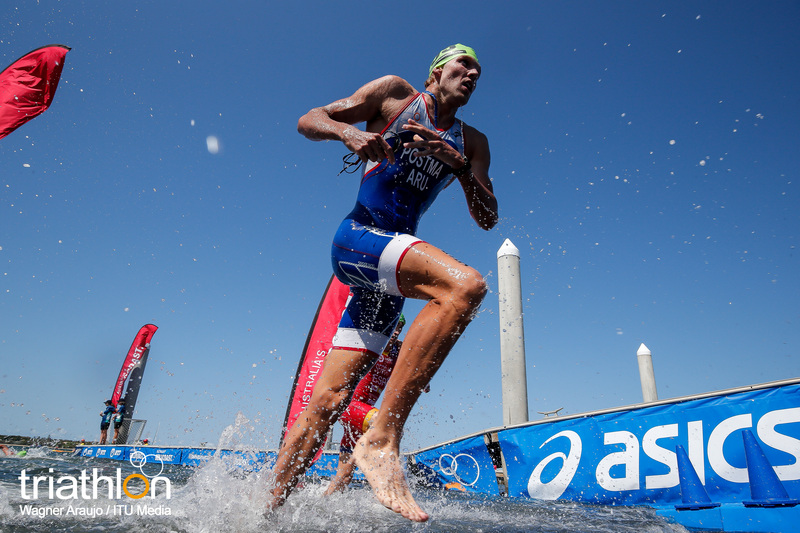 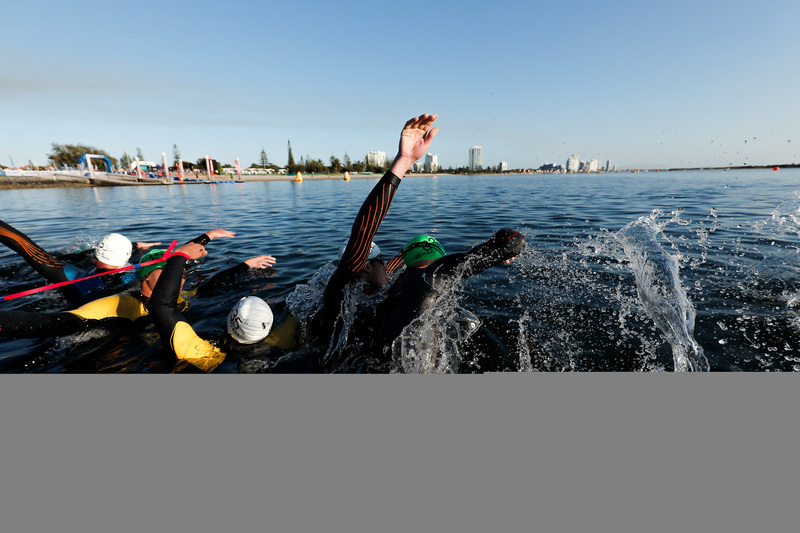 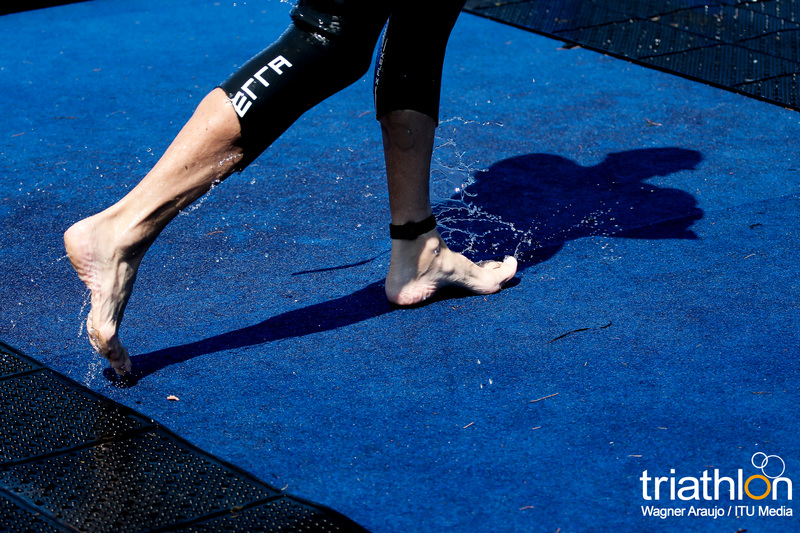 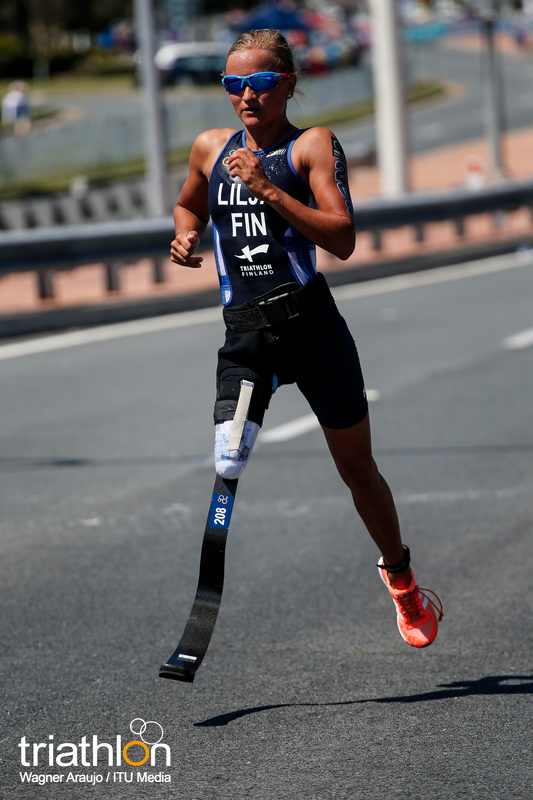 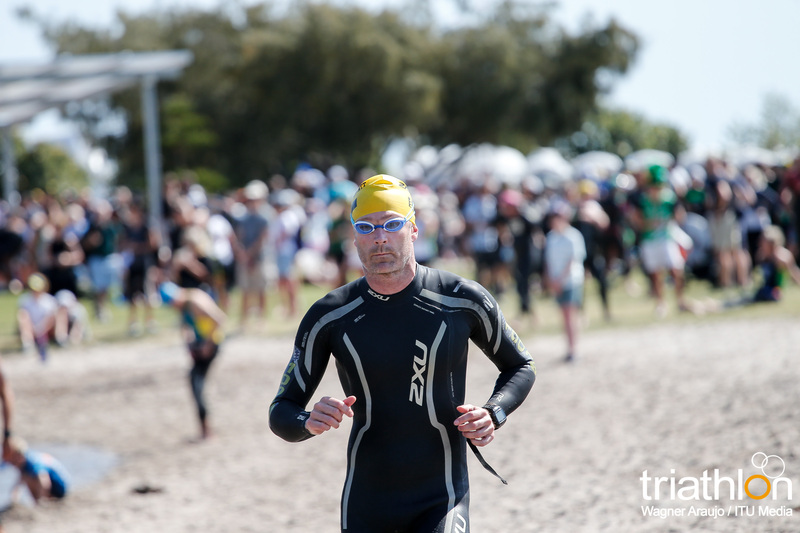 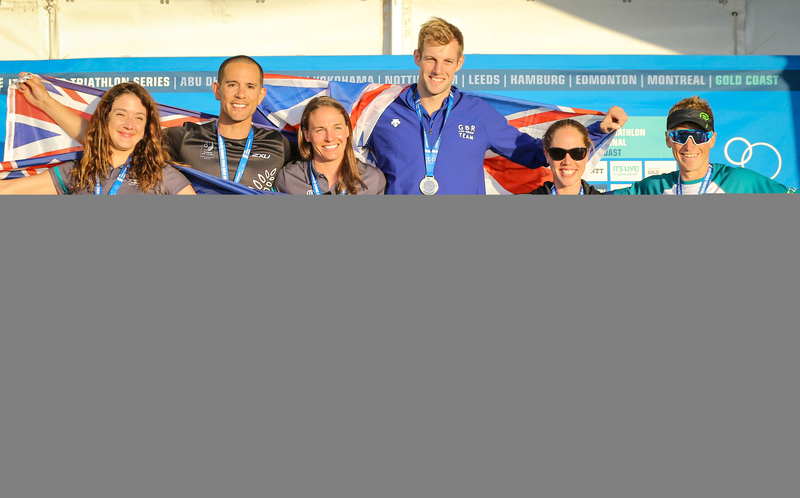 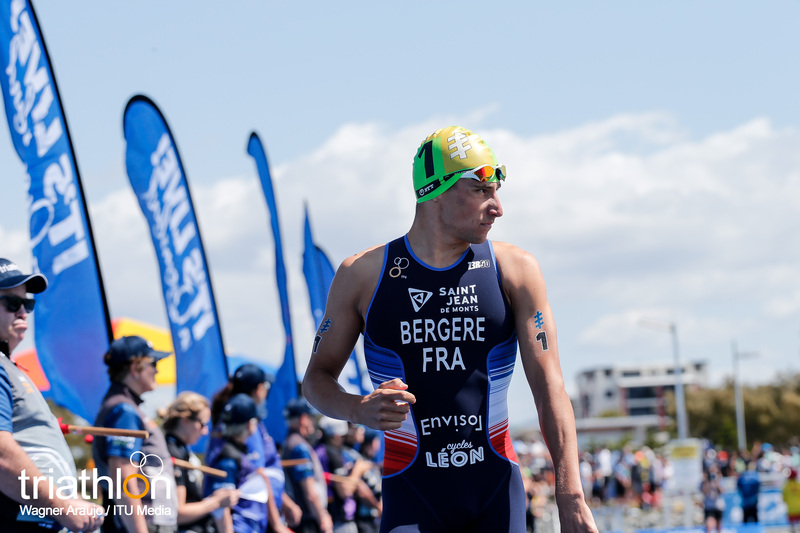 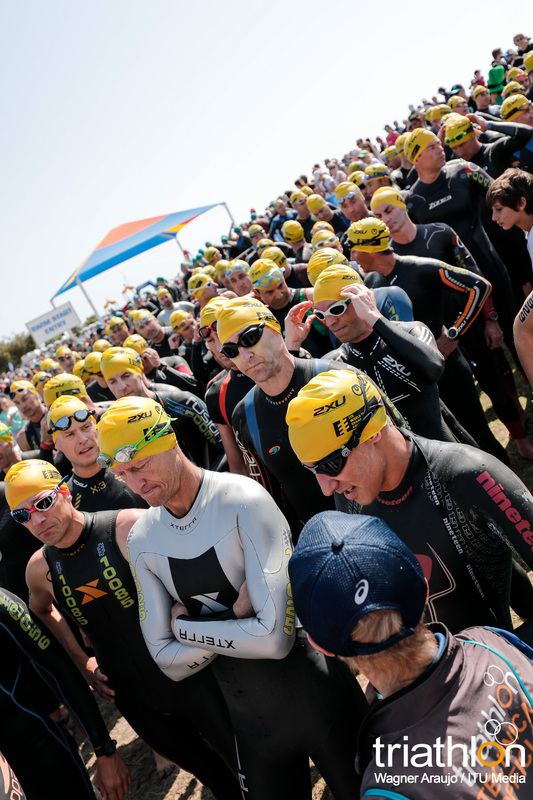 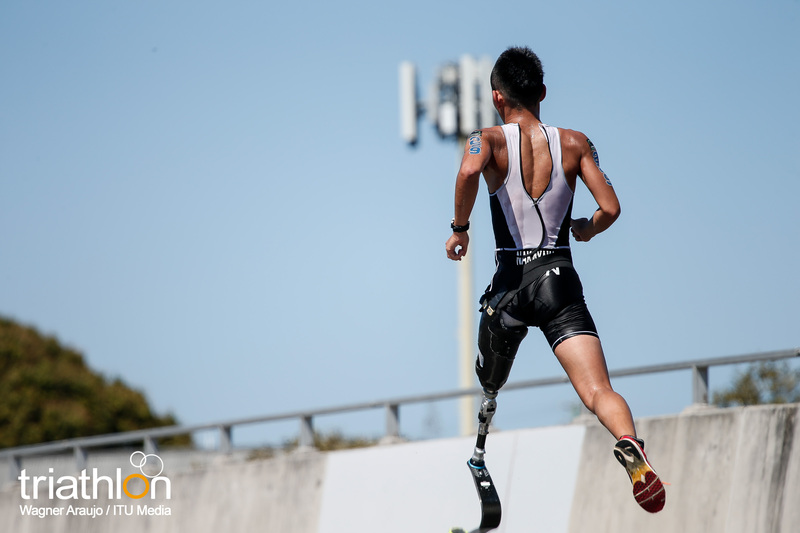 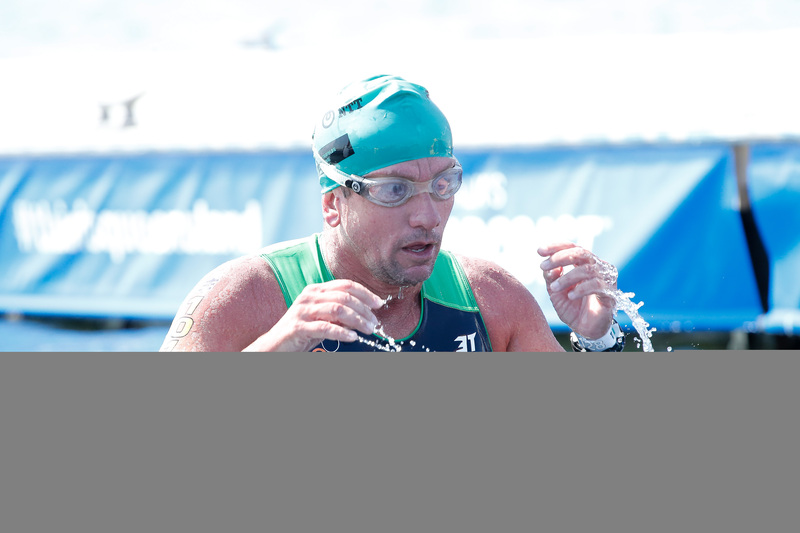 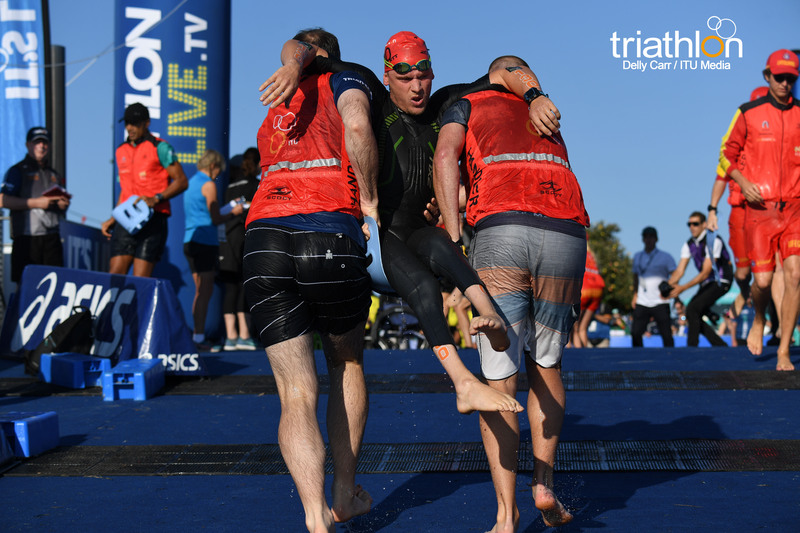 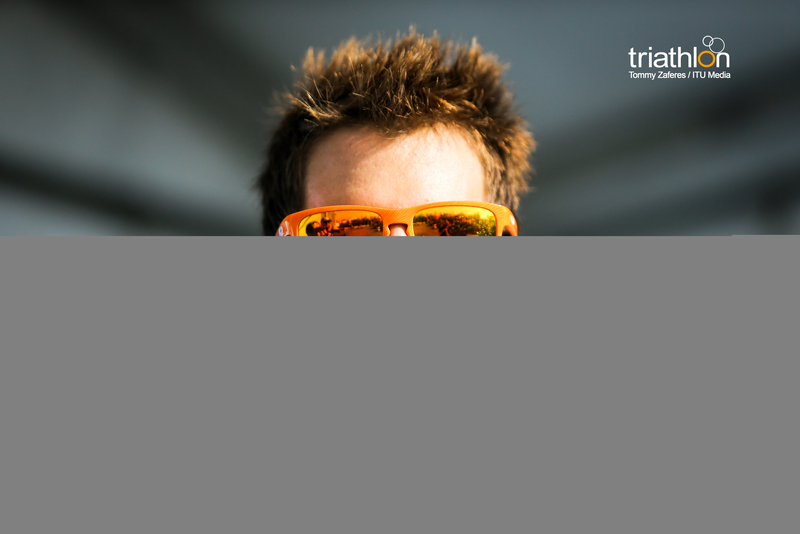 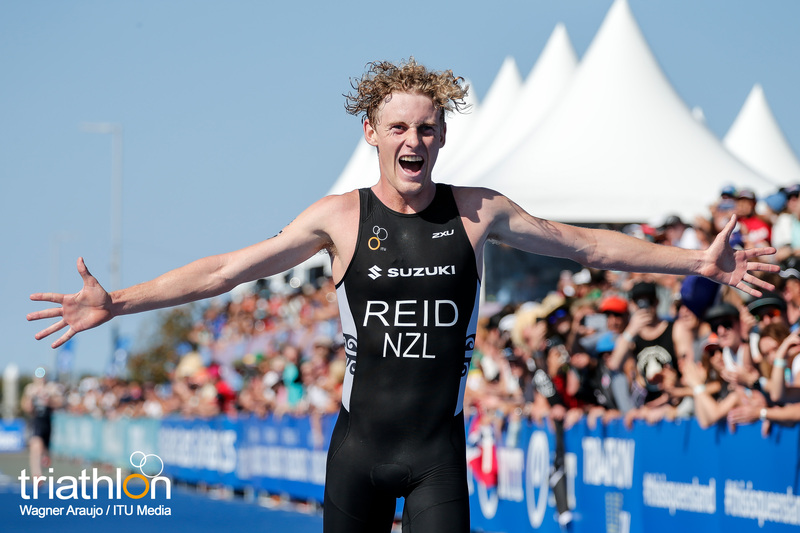 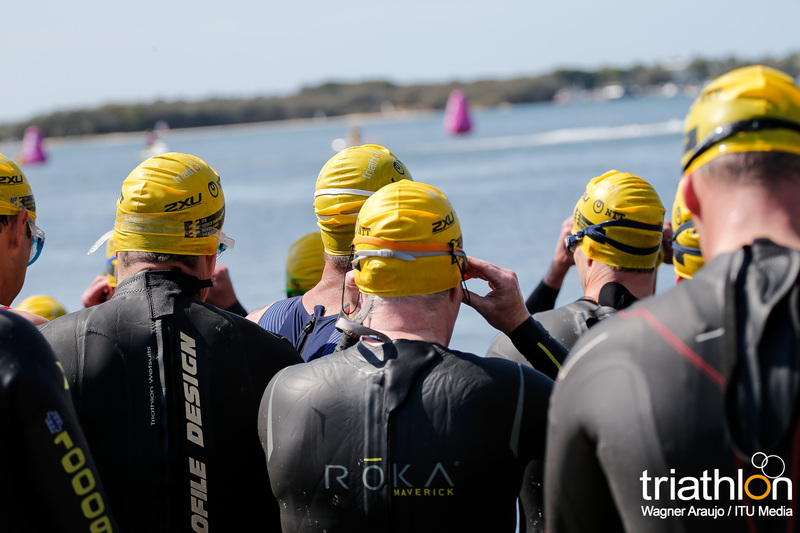 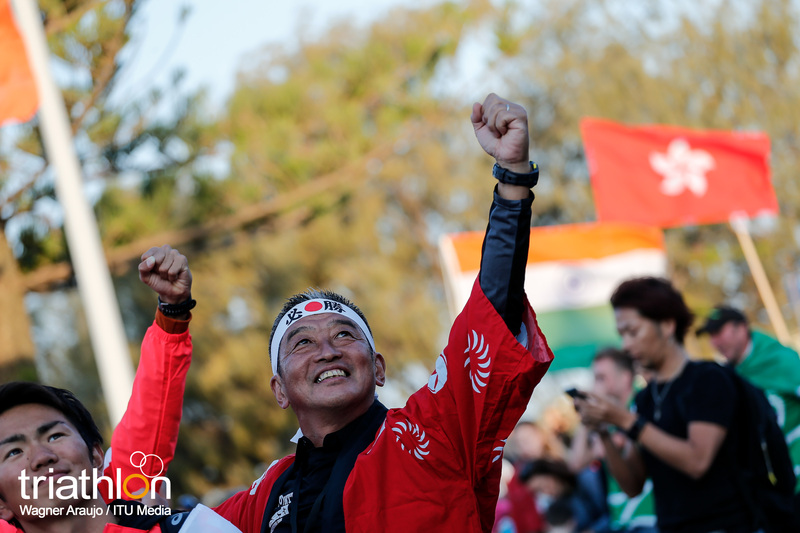 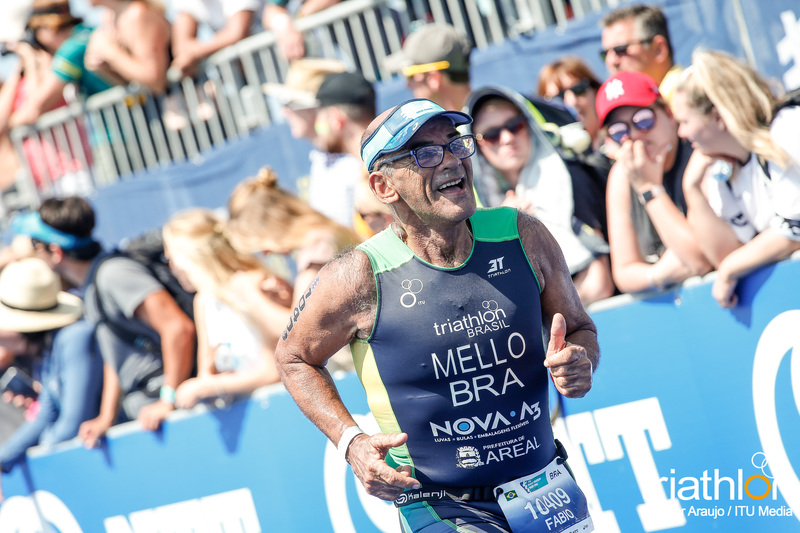 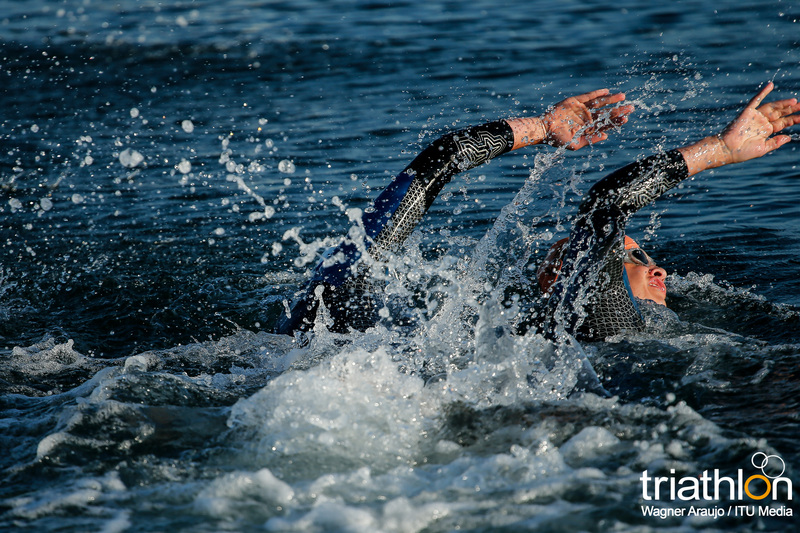 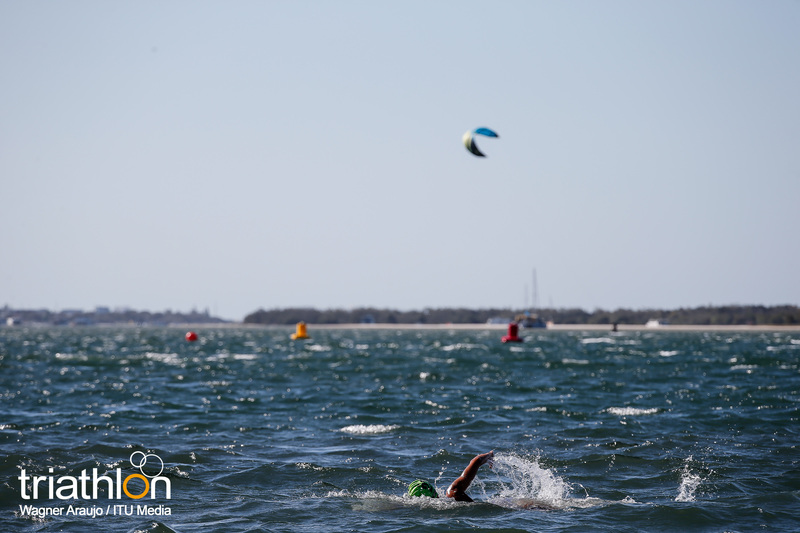 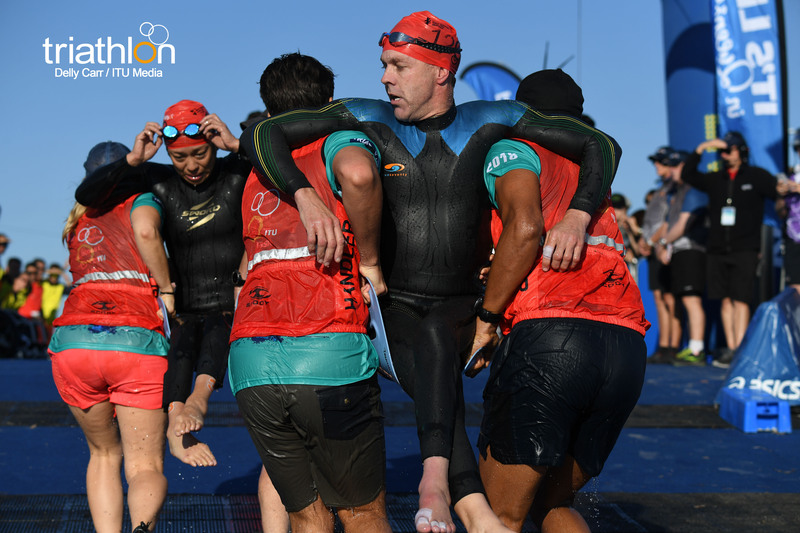 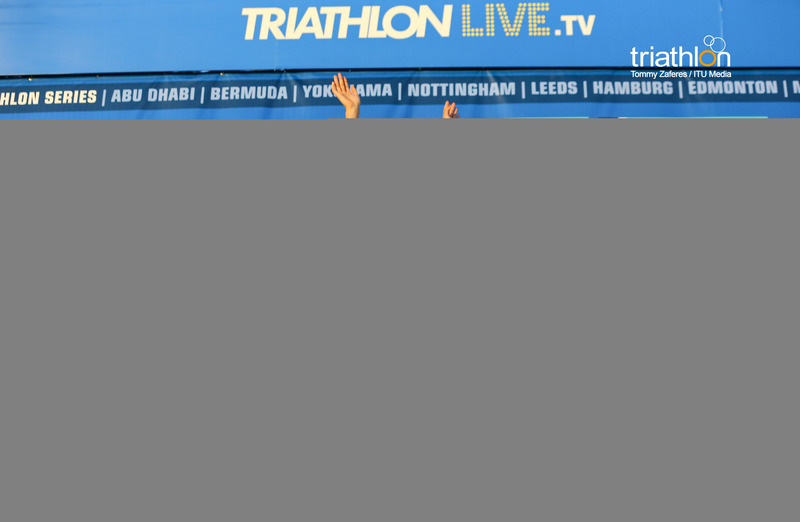 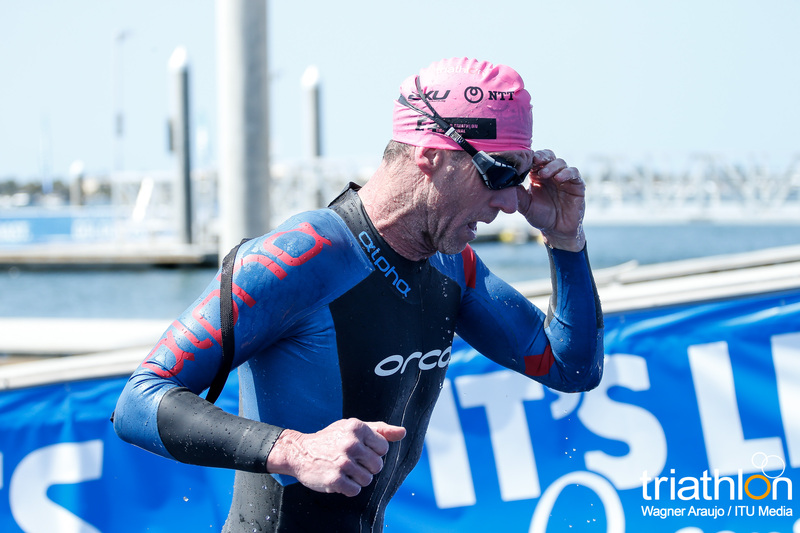 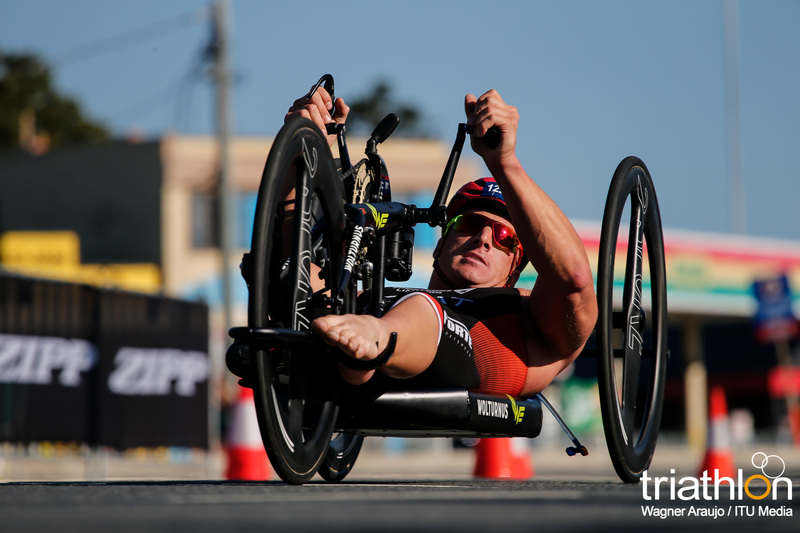 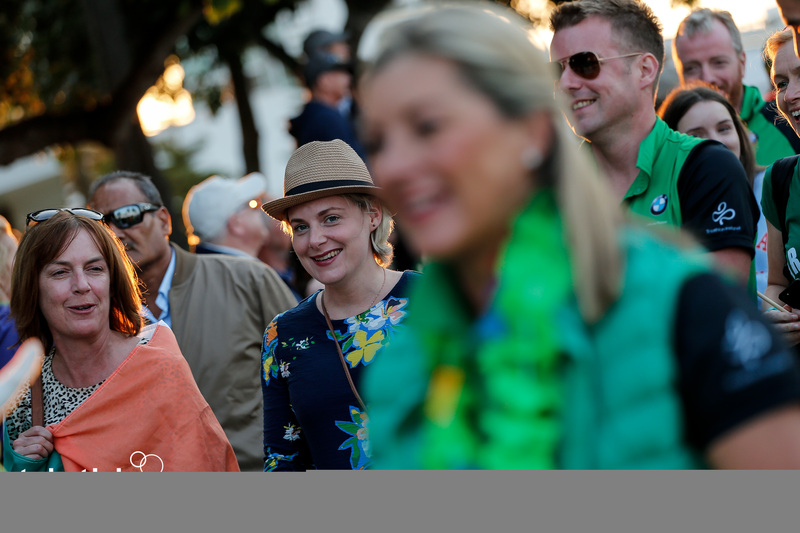 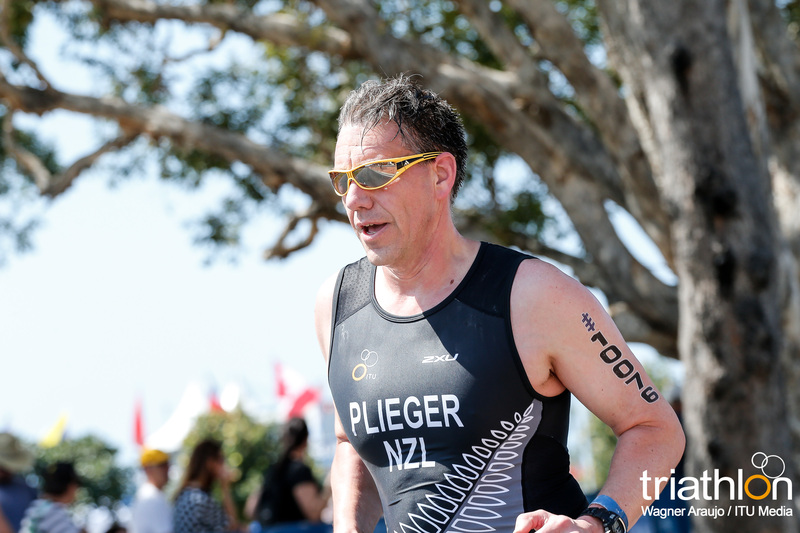 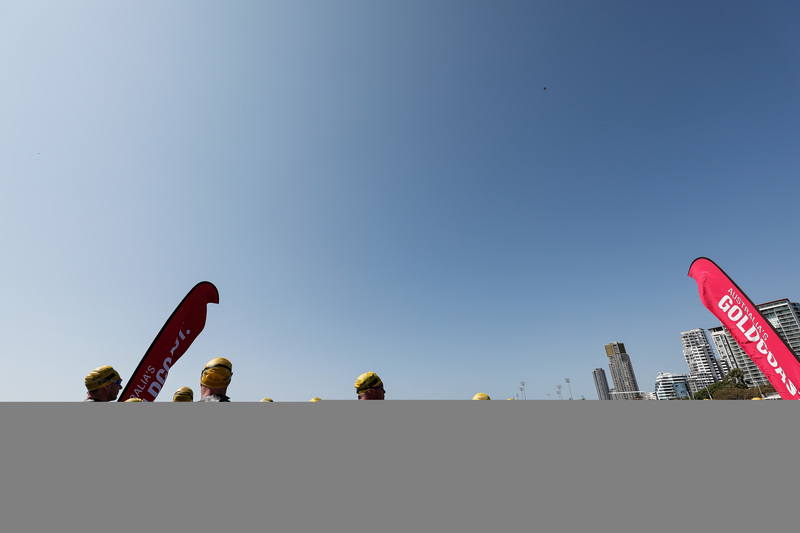 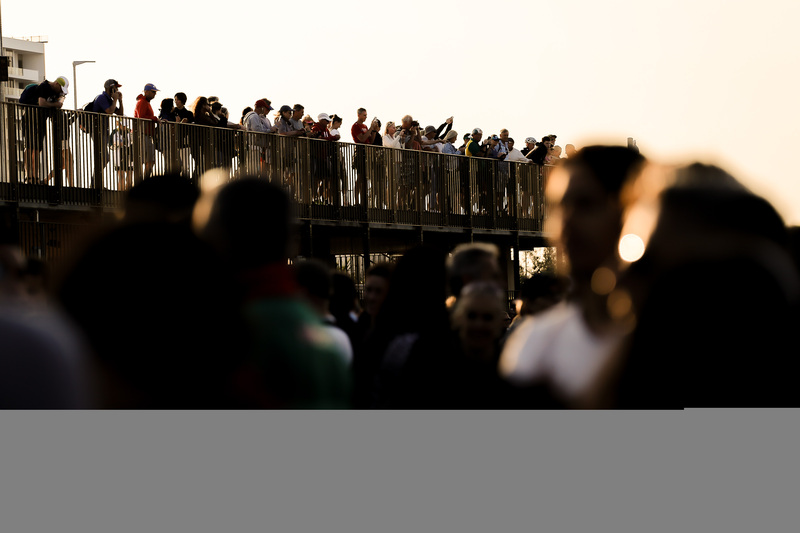 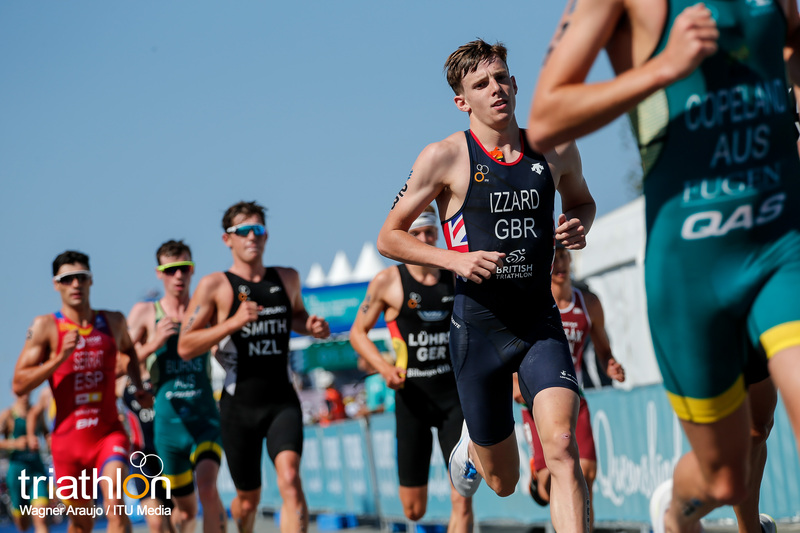 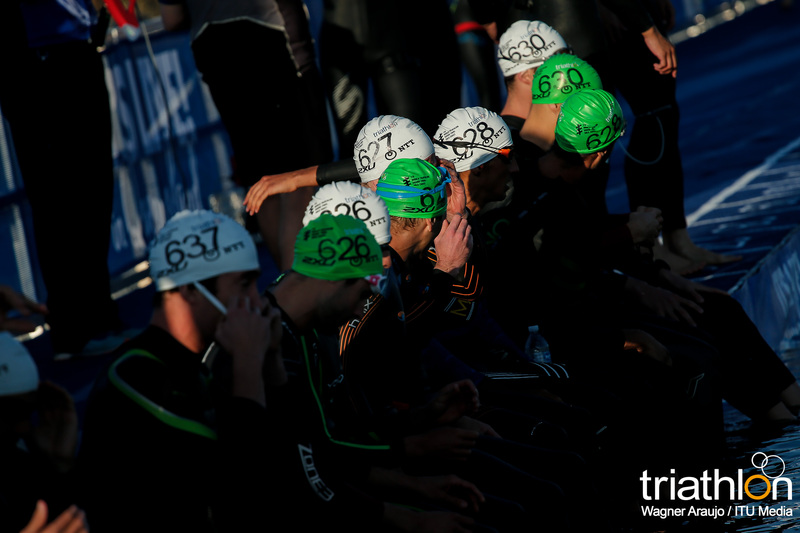 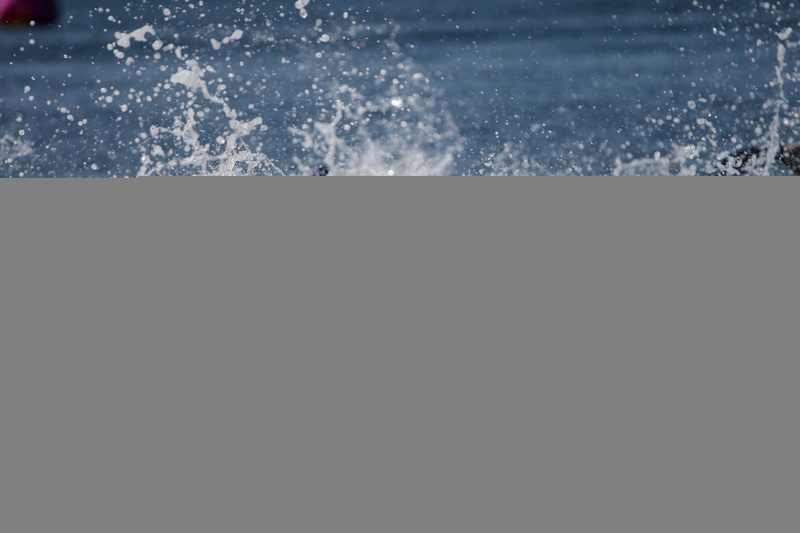 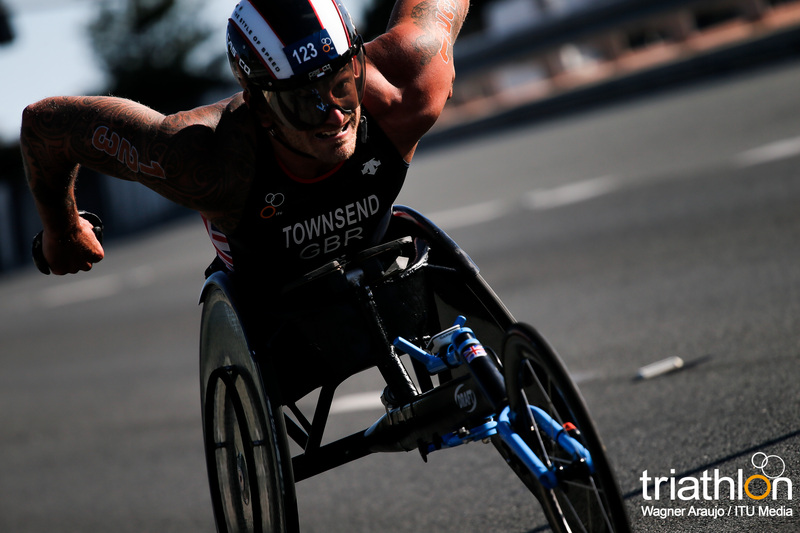 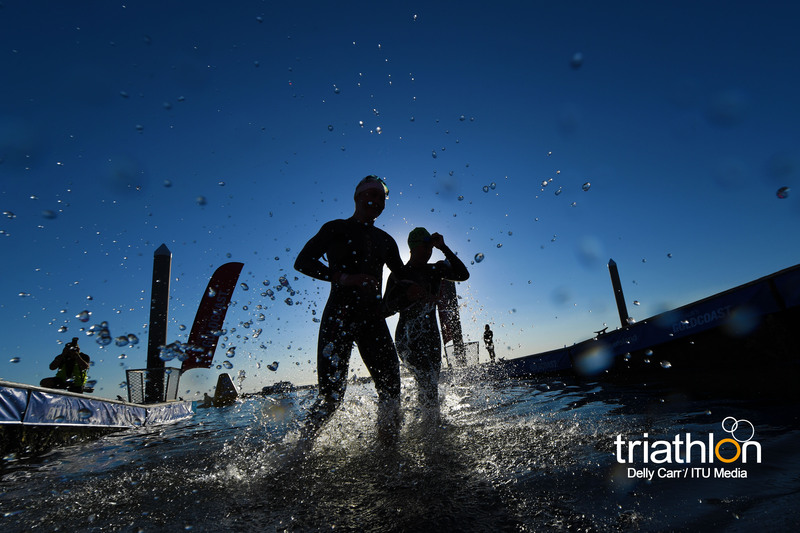 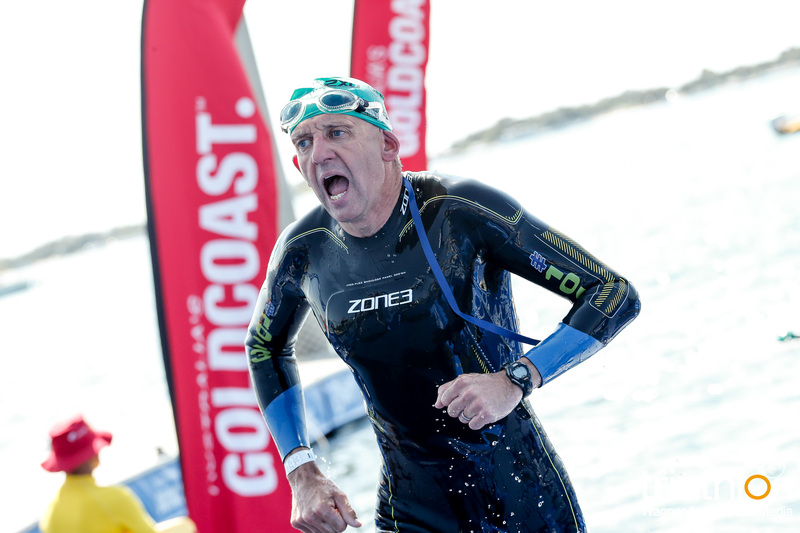 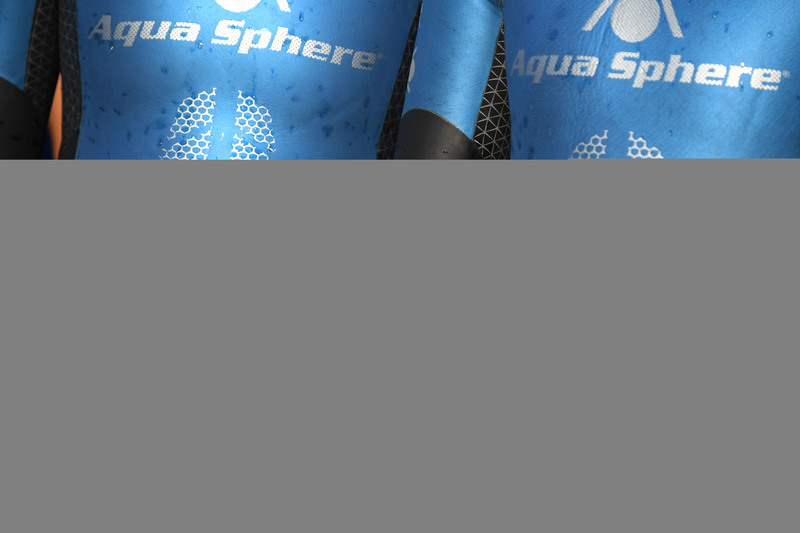 Participants will have their own wave of the 2018 Open event to experience the thrill of racing with those of the same level over a 300m swim and 2.5km run. 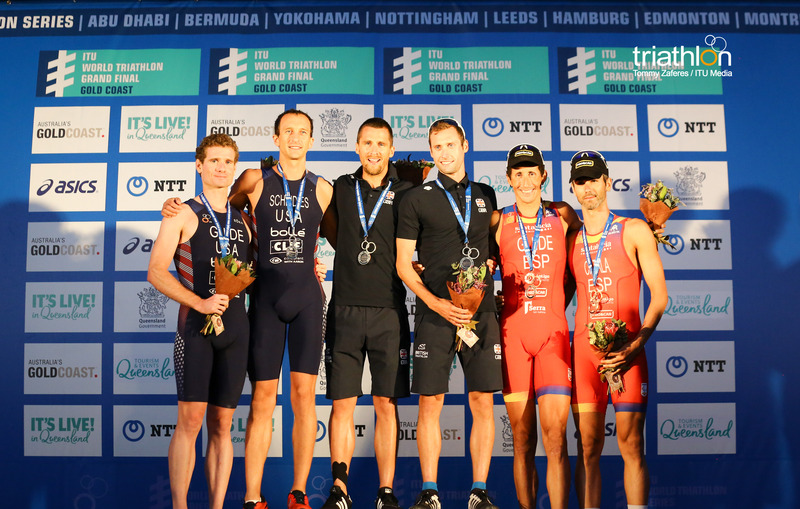 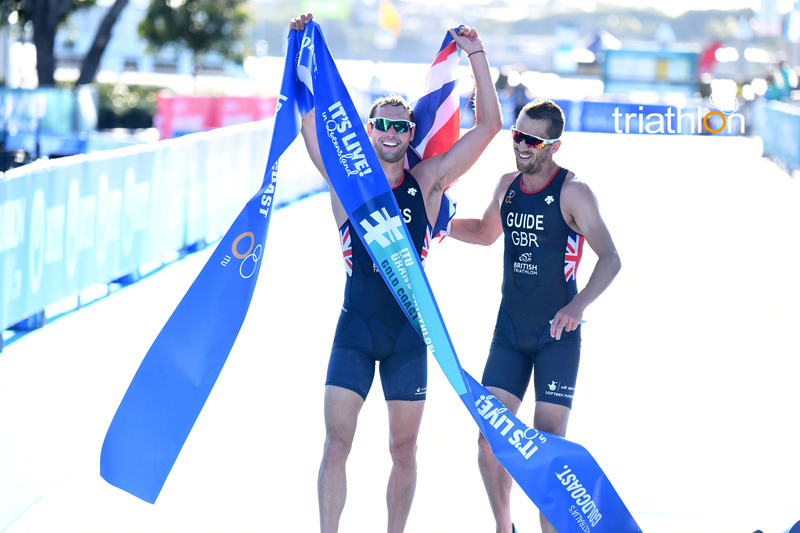 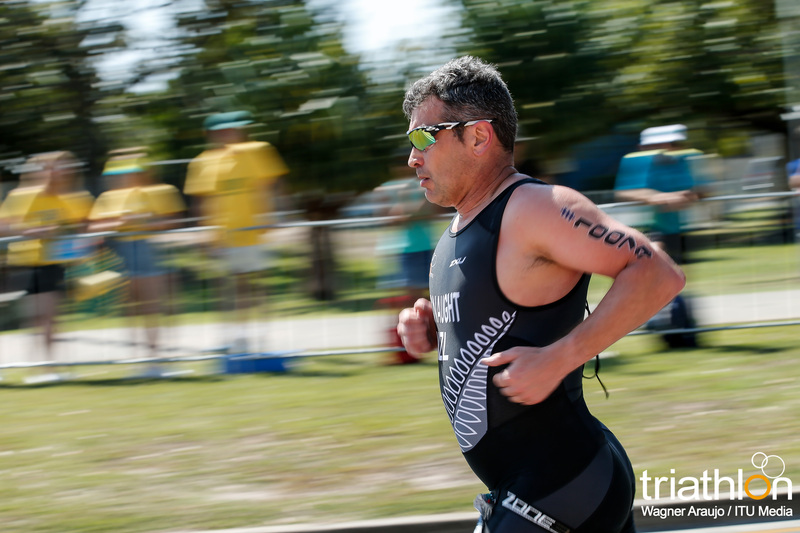 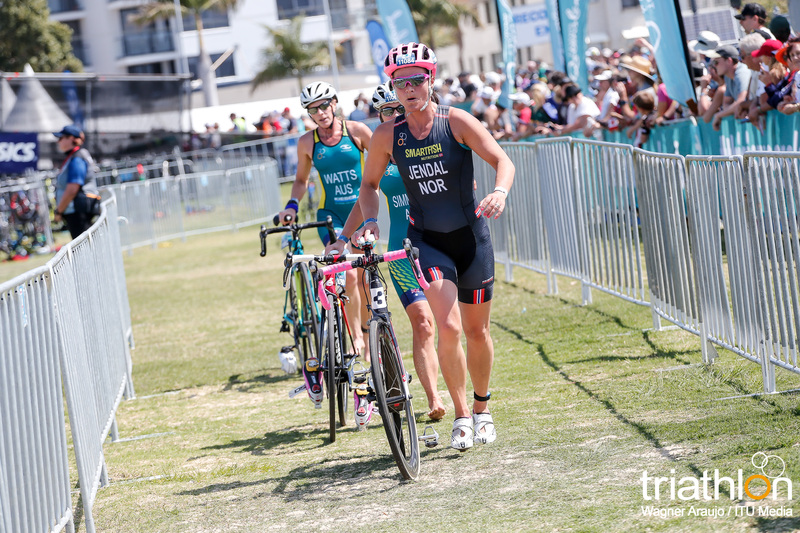 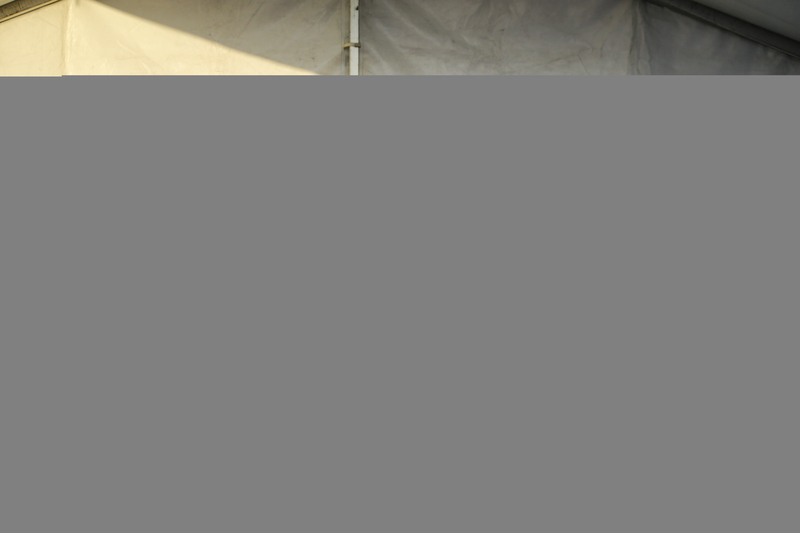 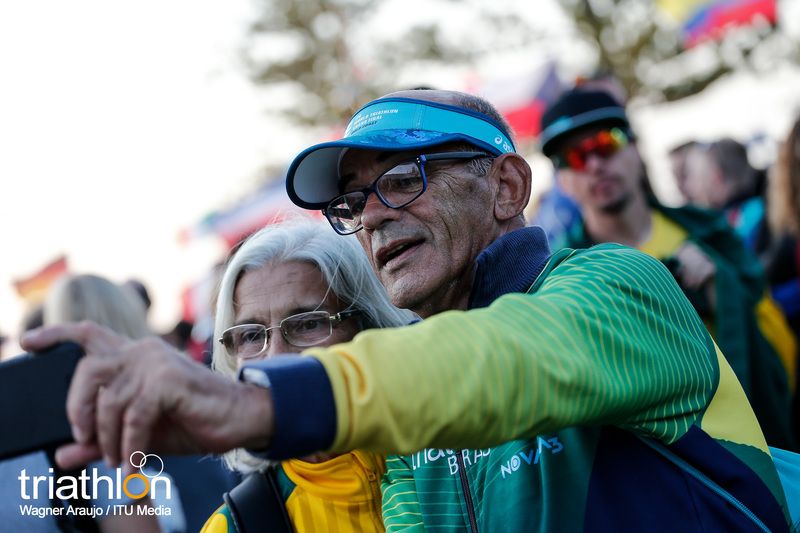 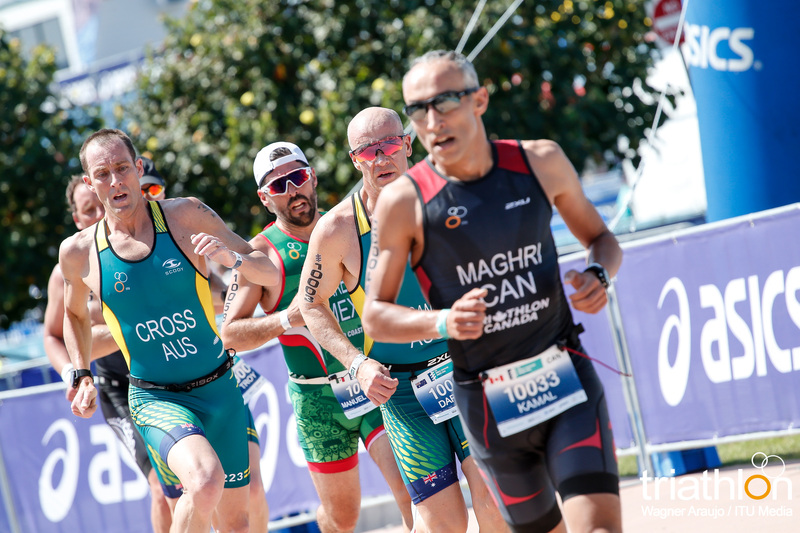 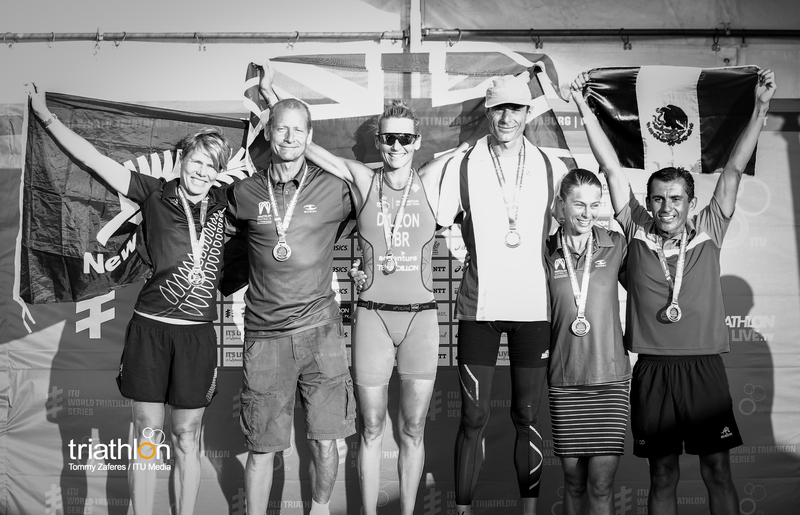 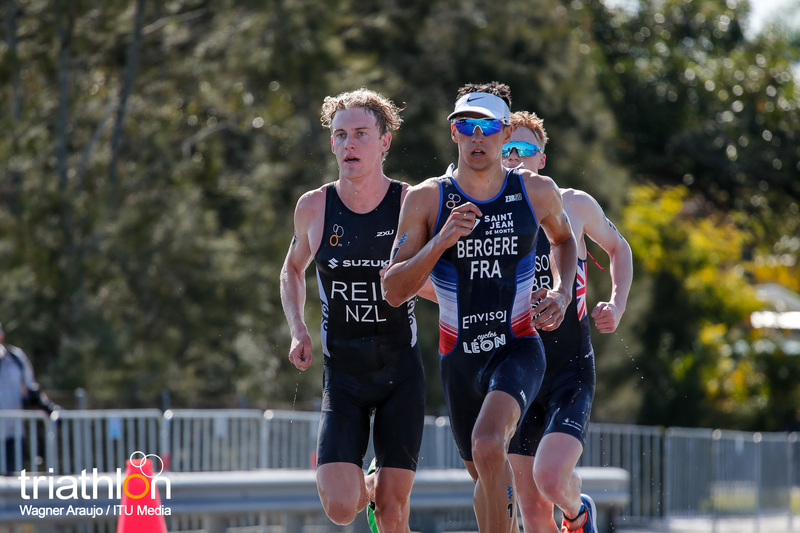 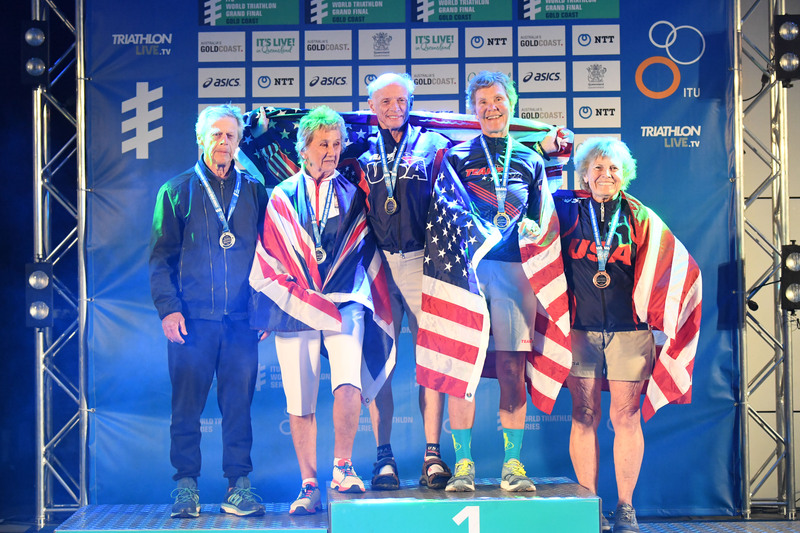 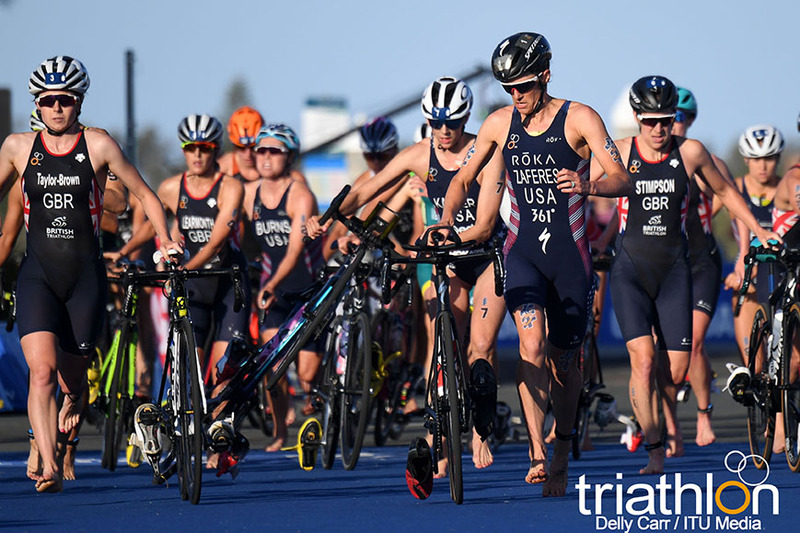 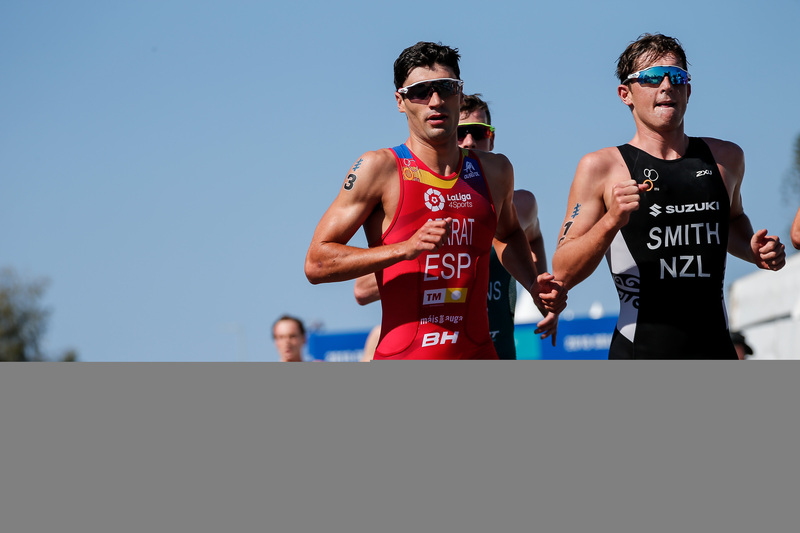 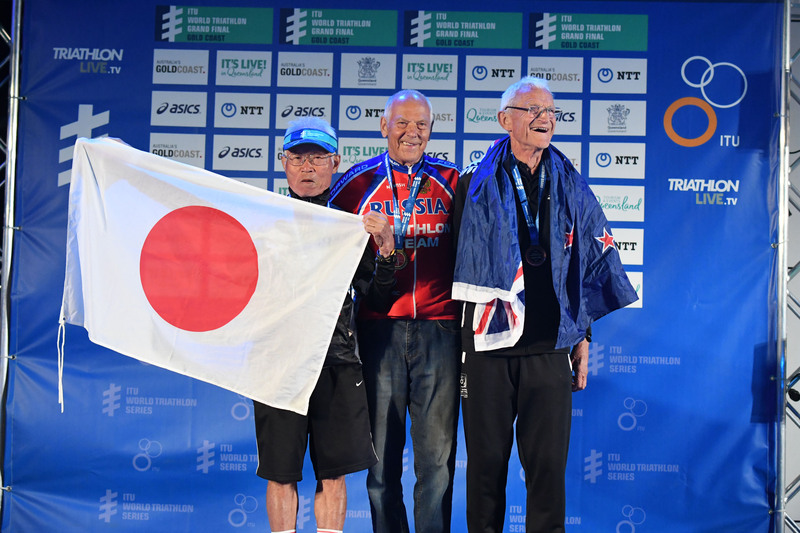 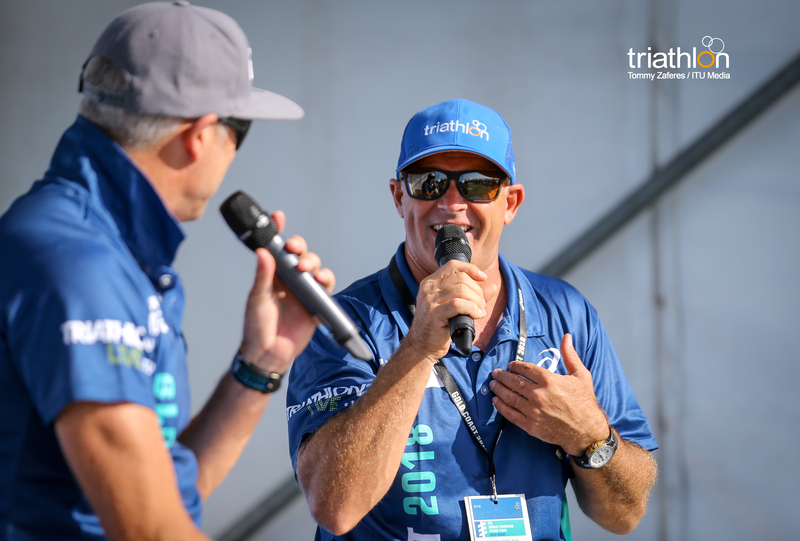 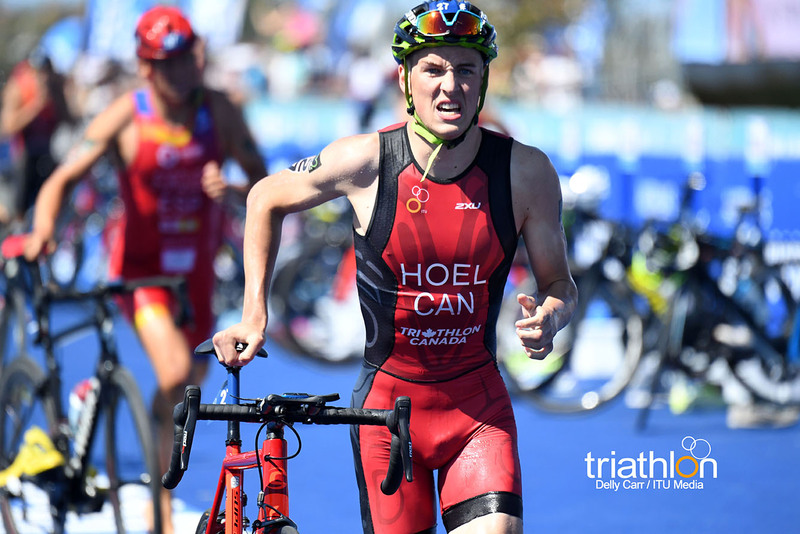 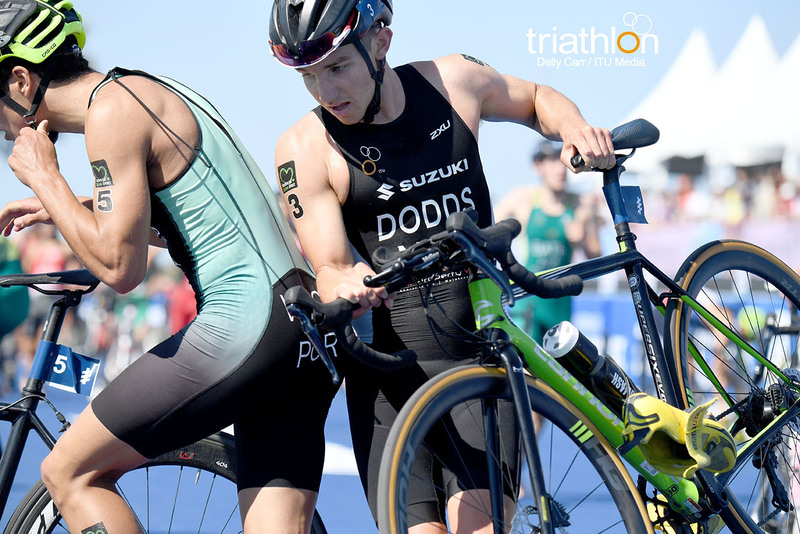 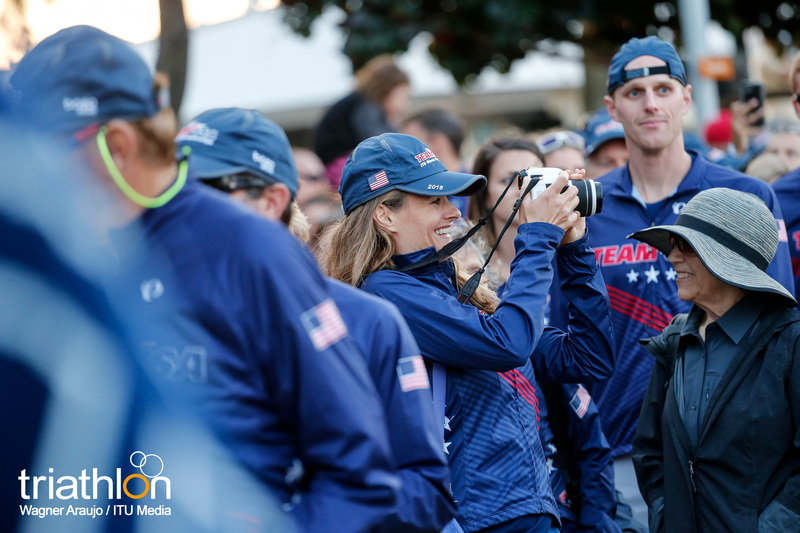 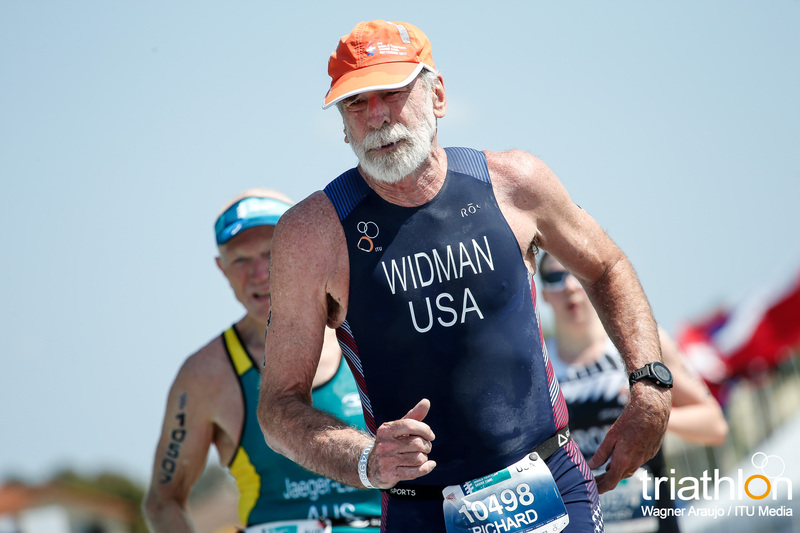 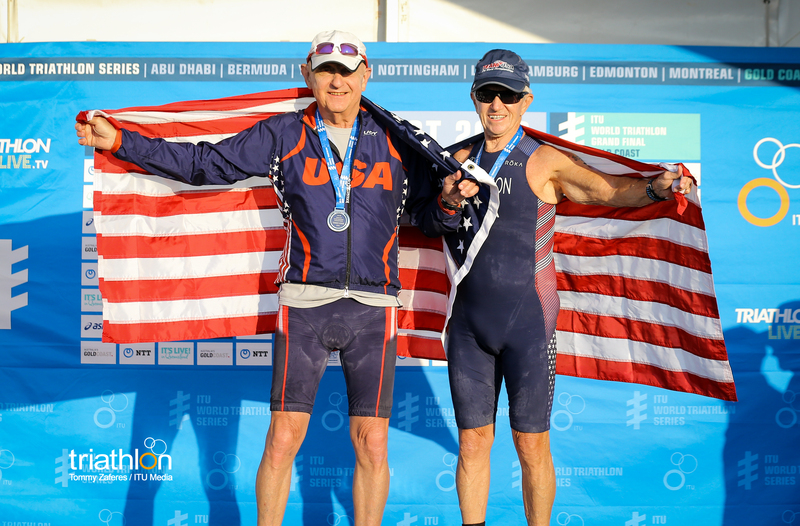 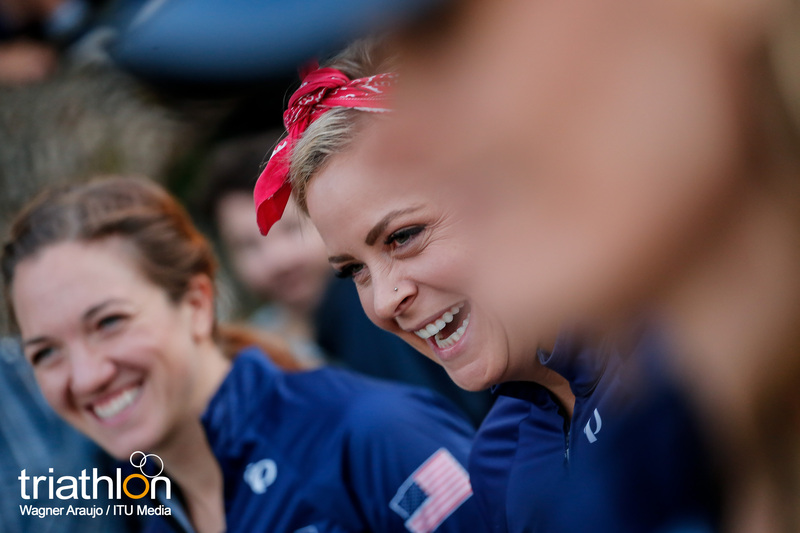 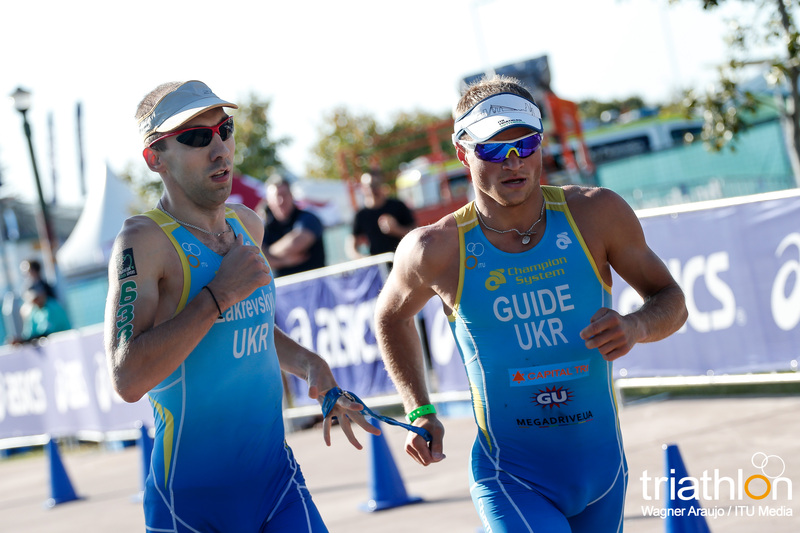 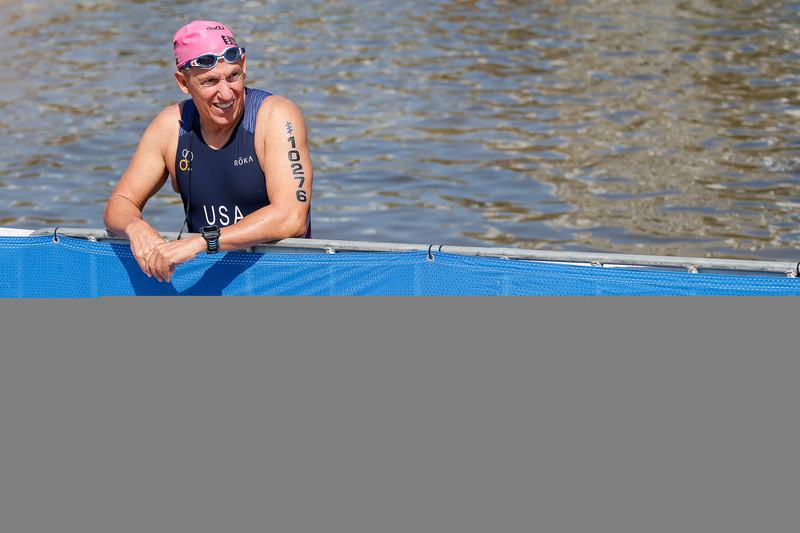 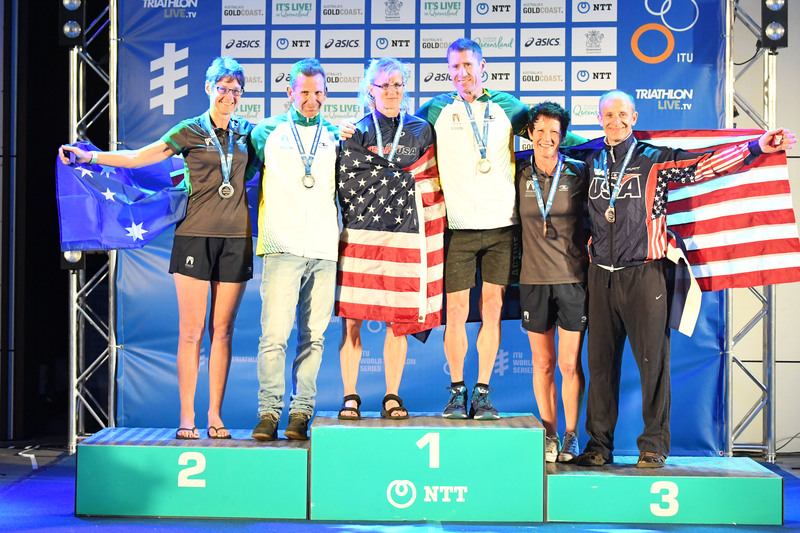 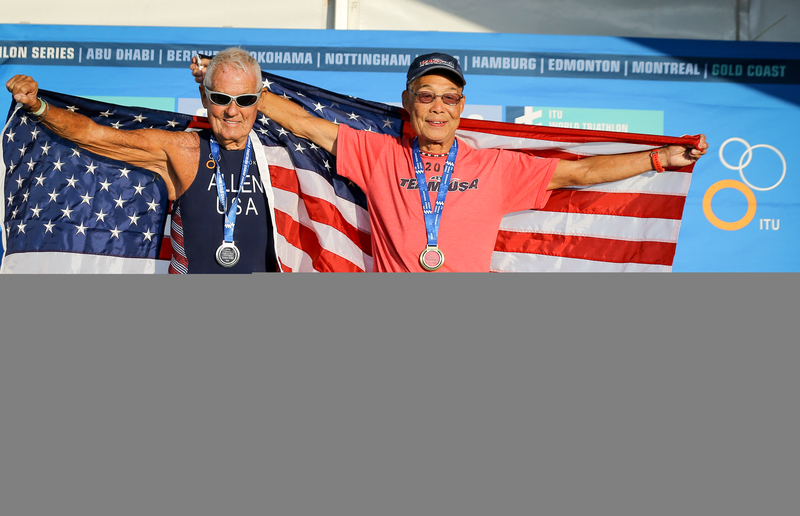 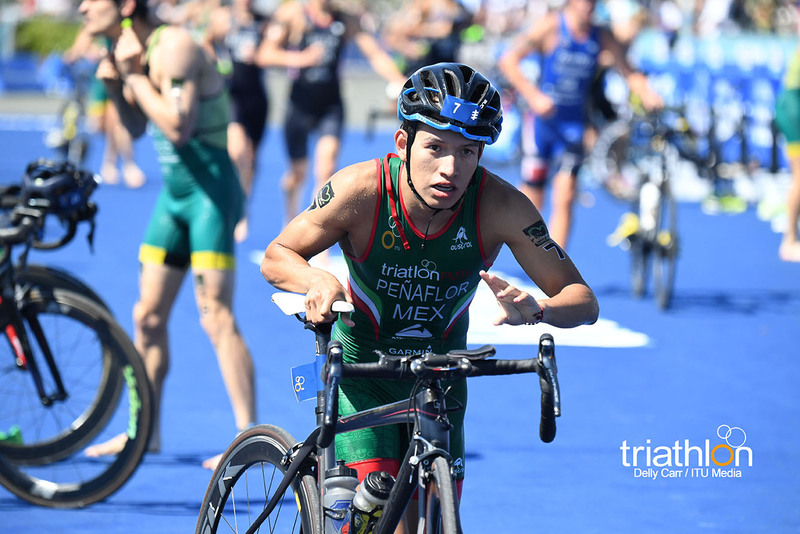 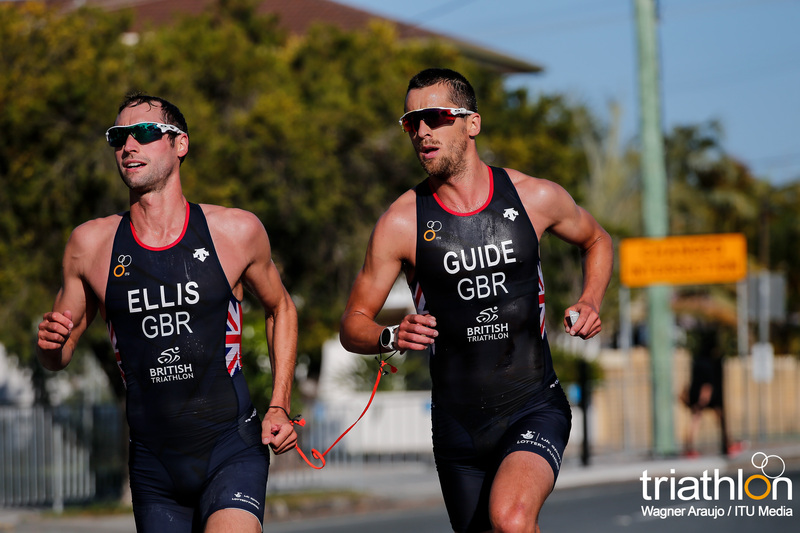 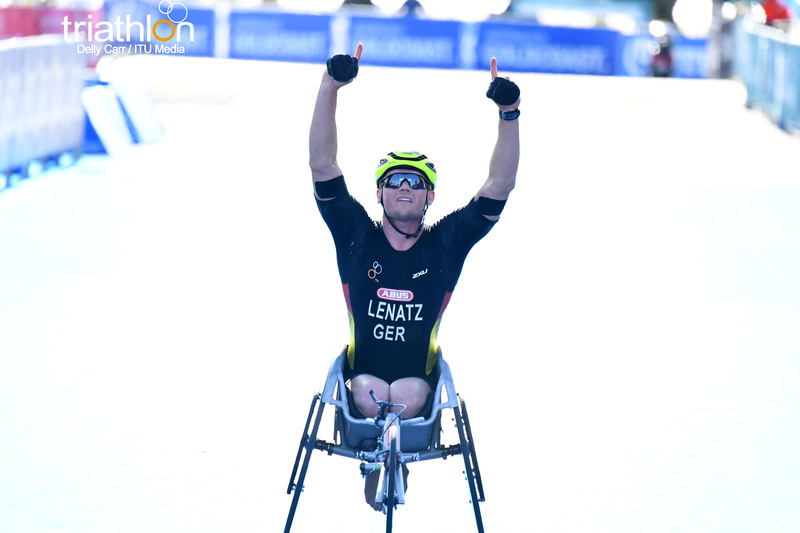 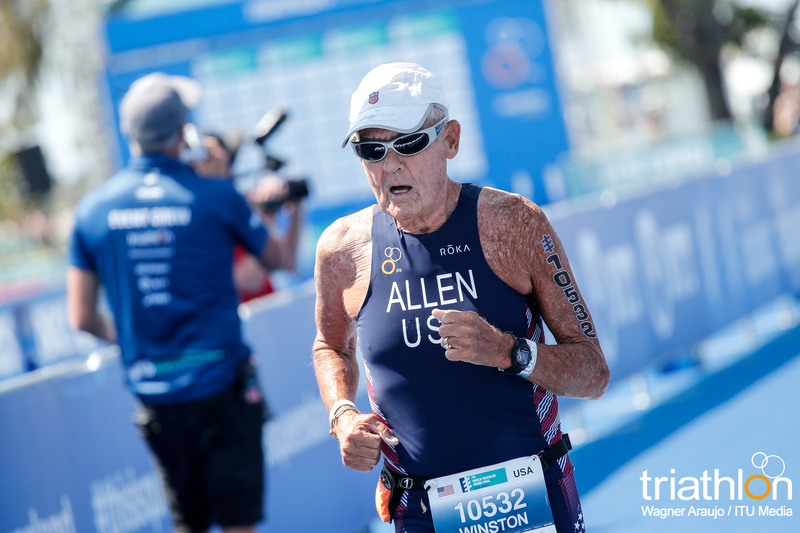 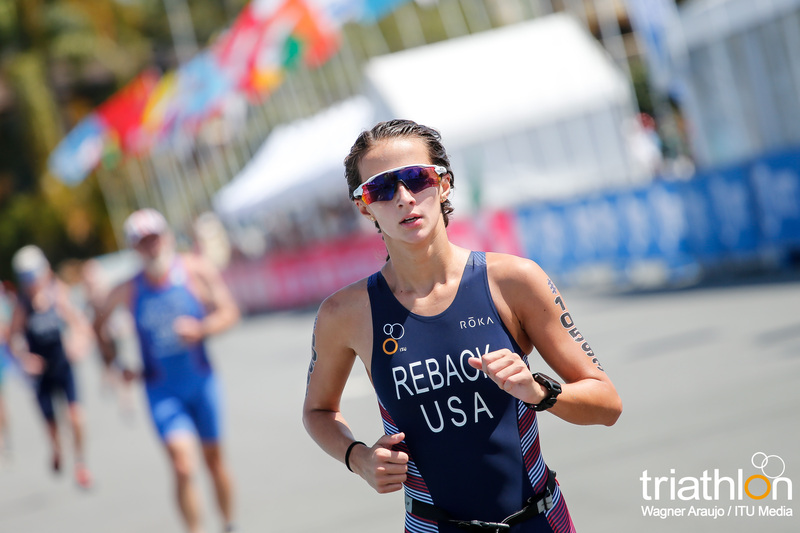 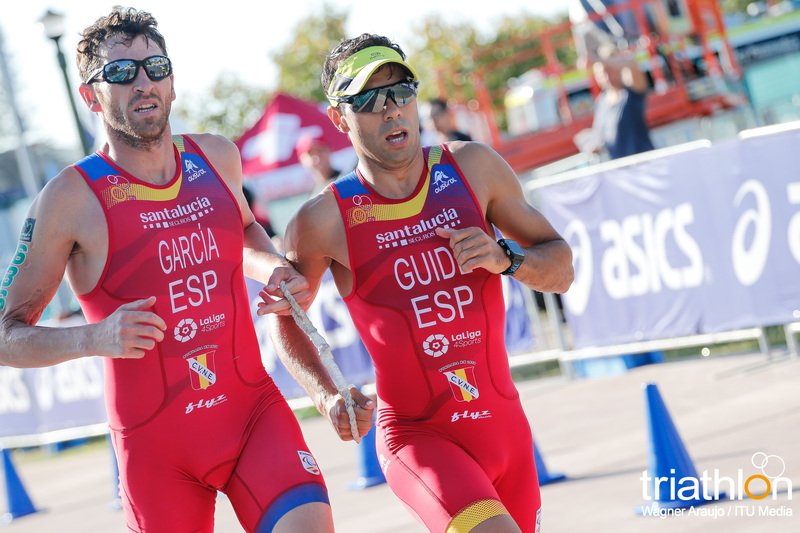 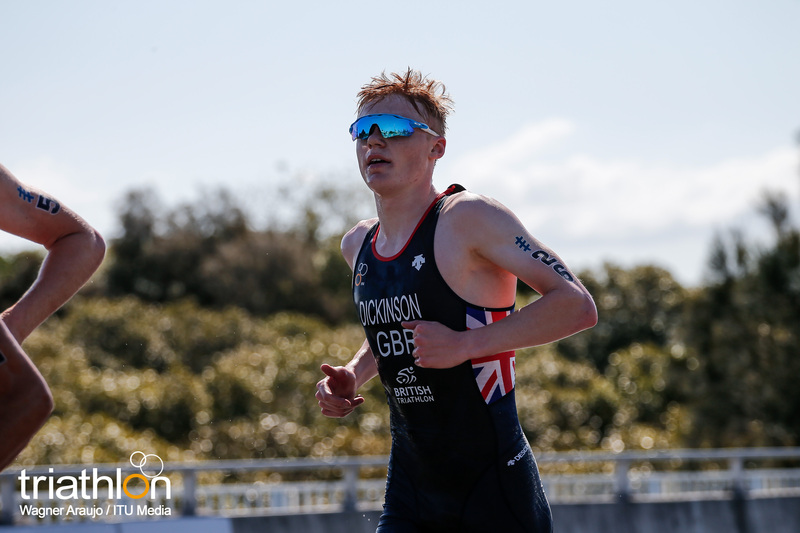 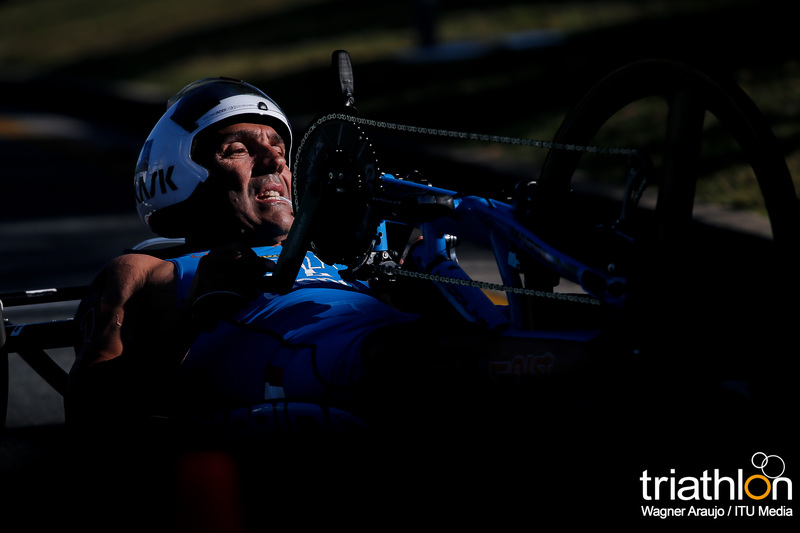 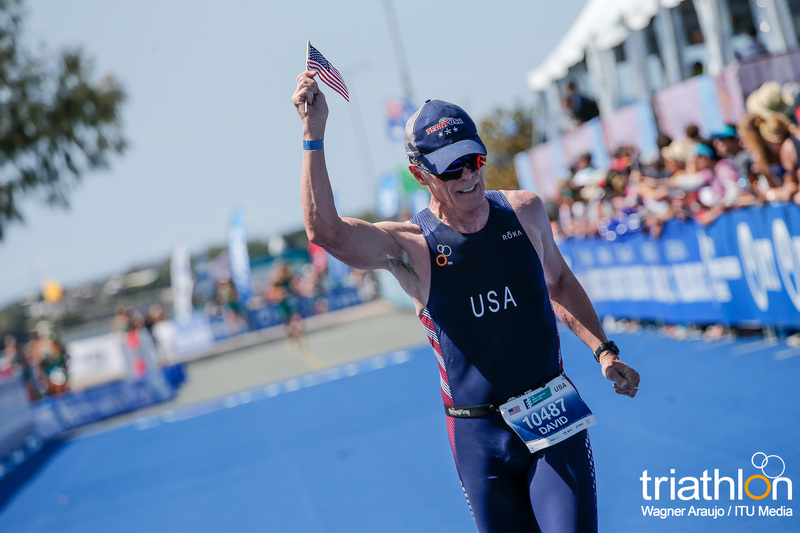 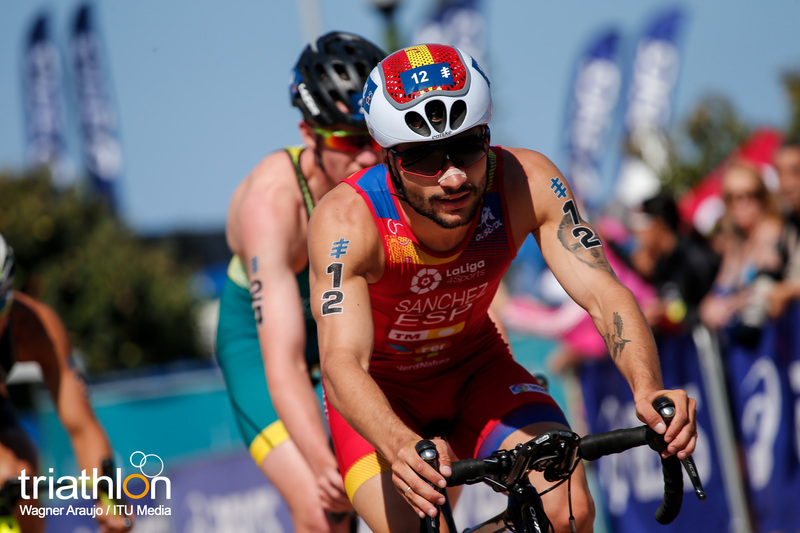 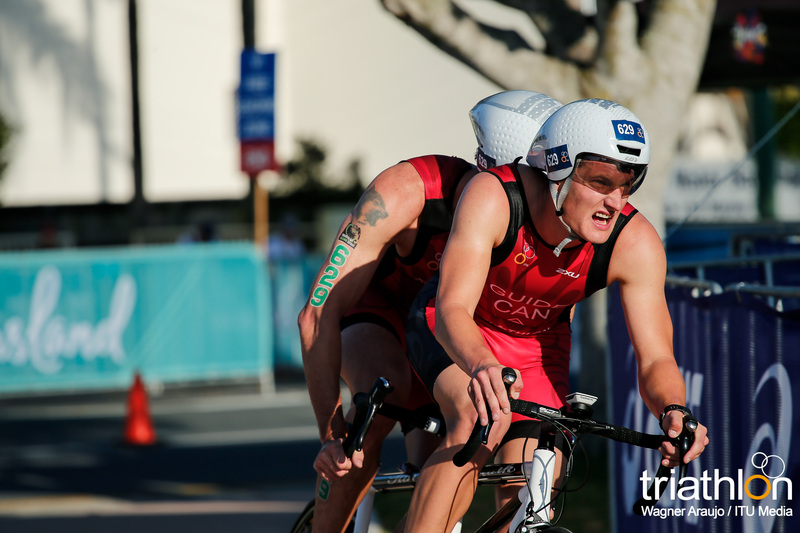 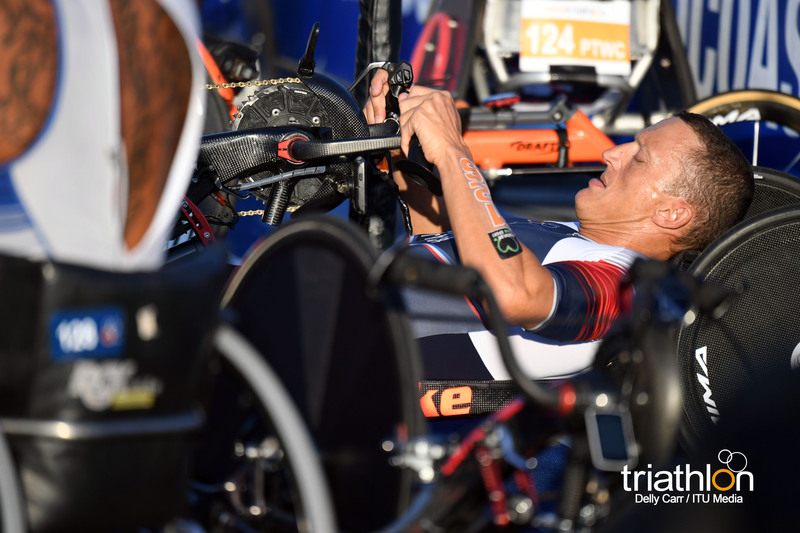 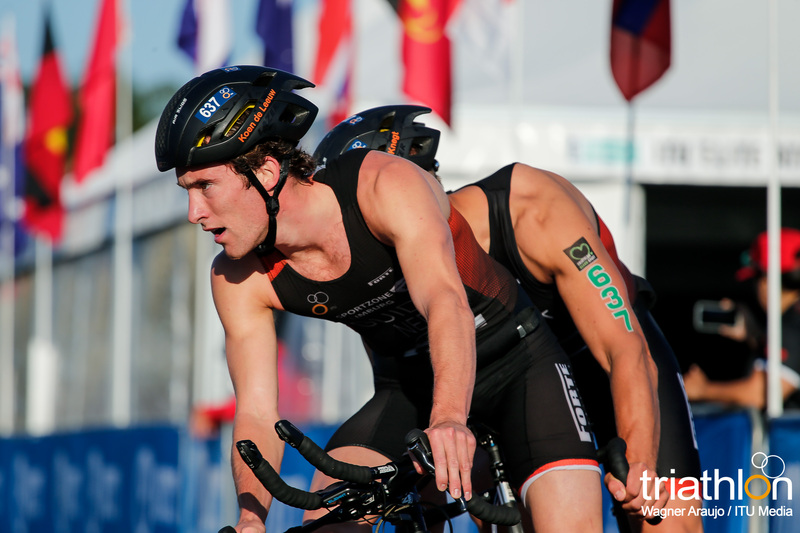 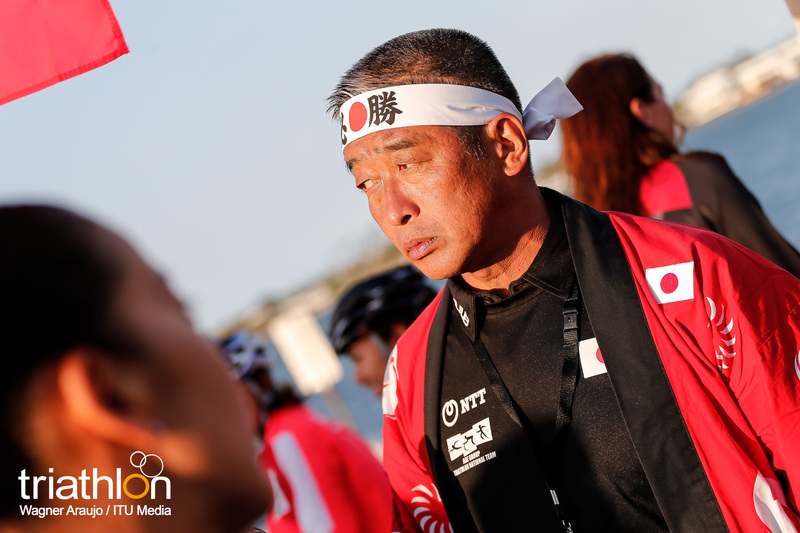 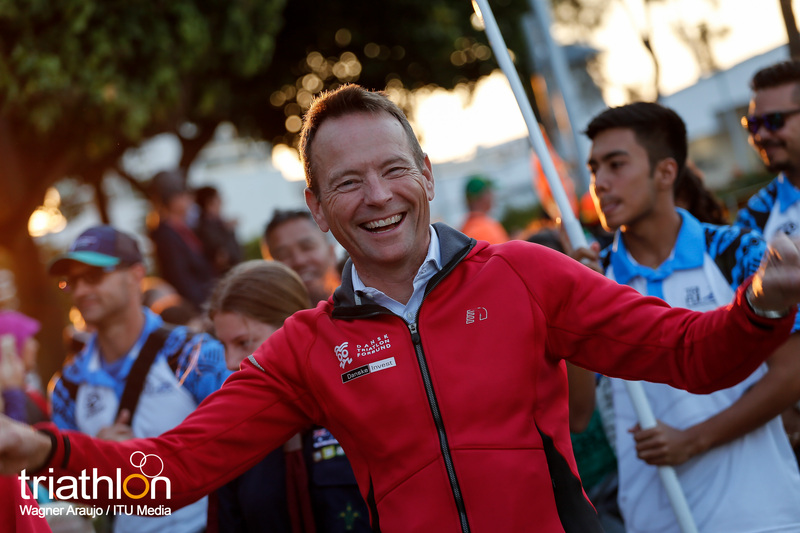 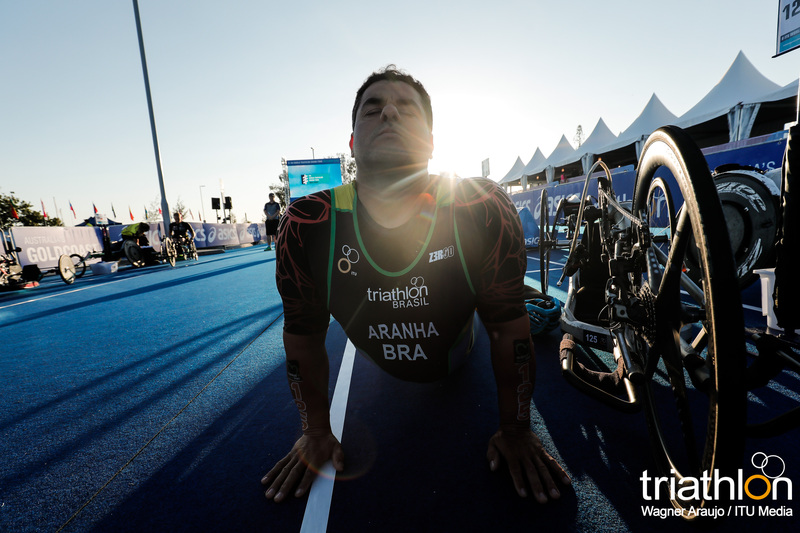 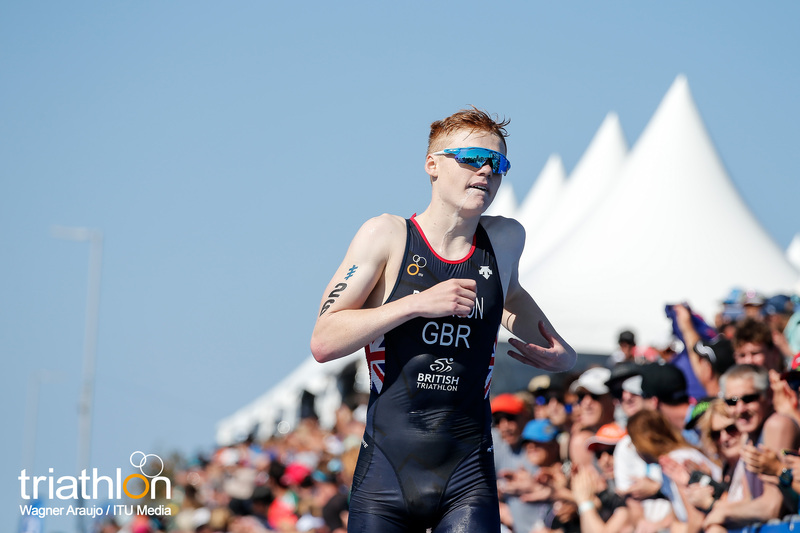 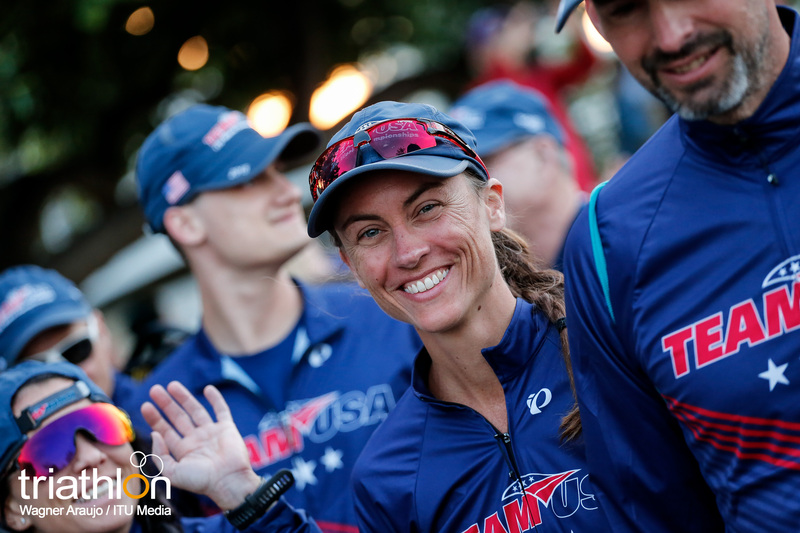 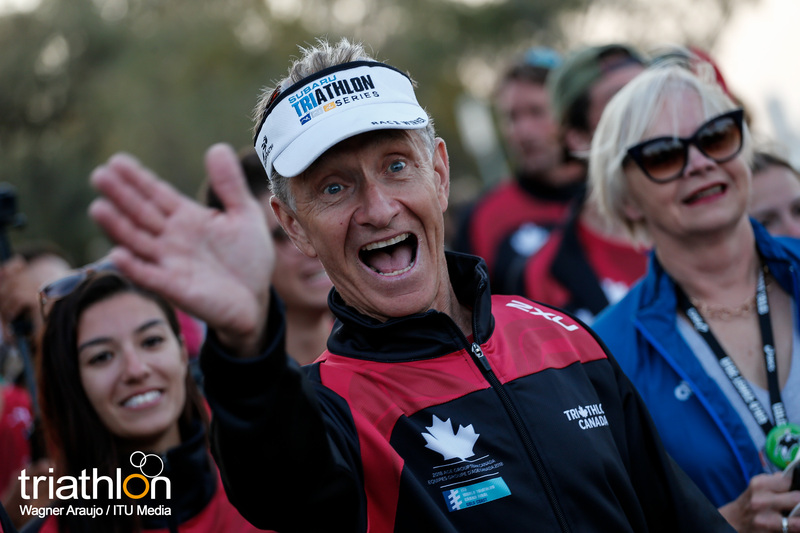 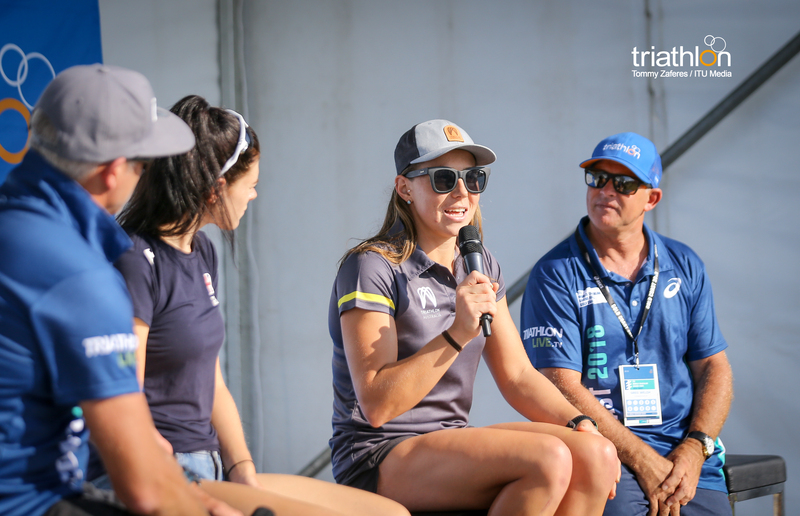 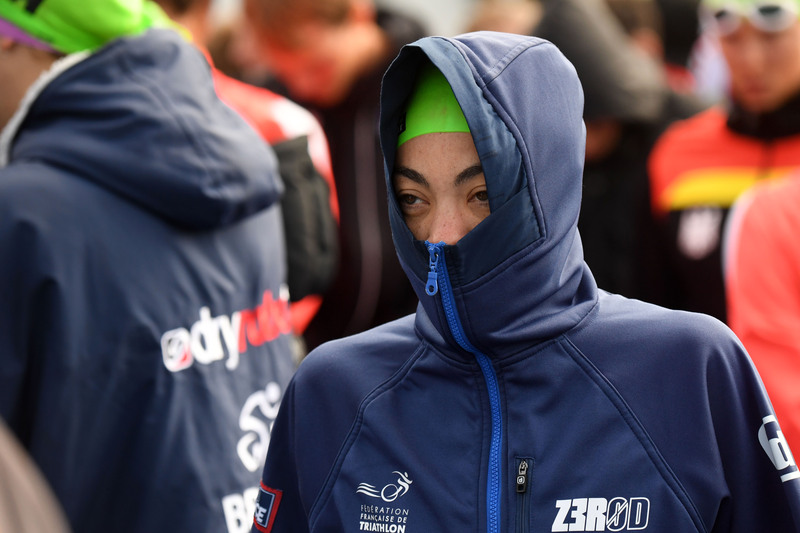 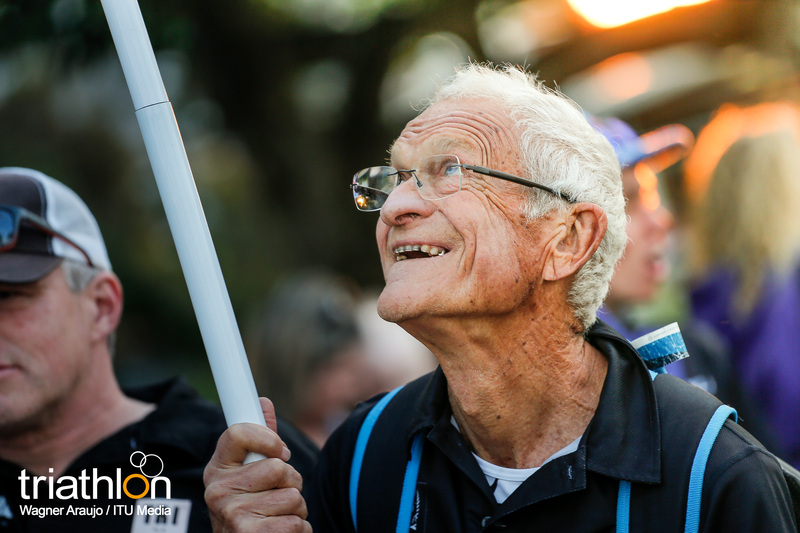 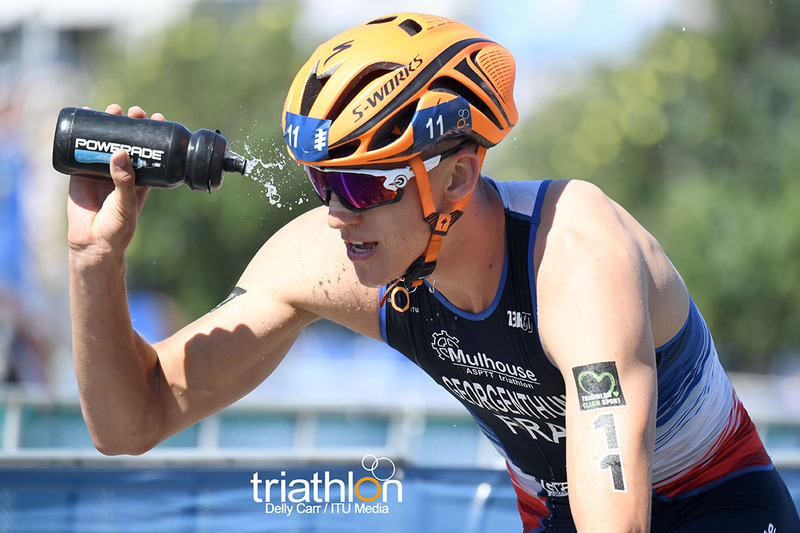 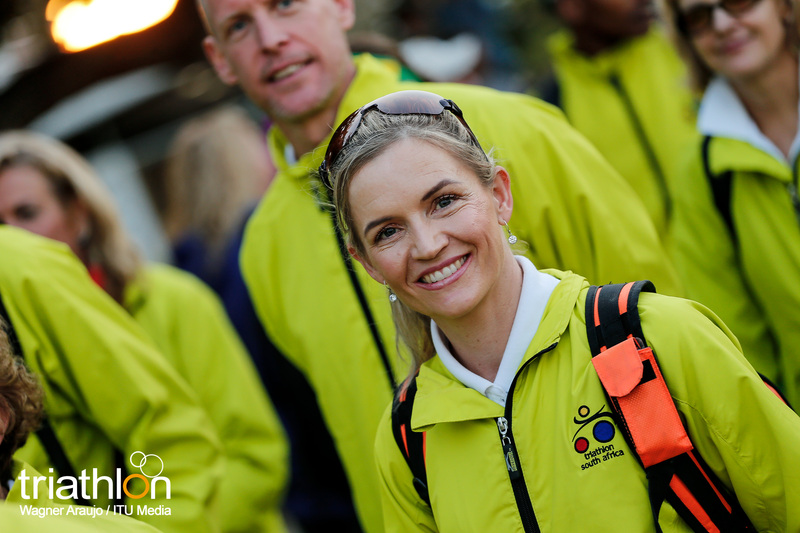 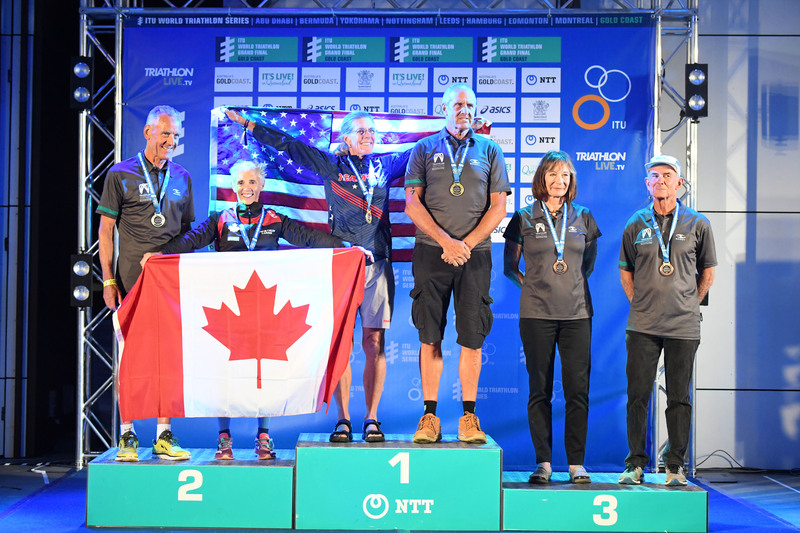 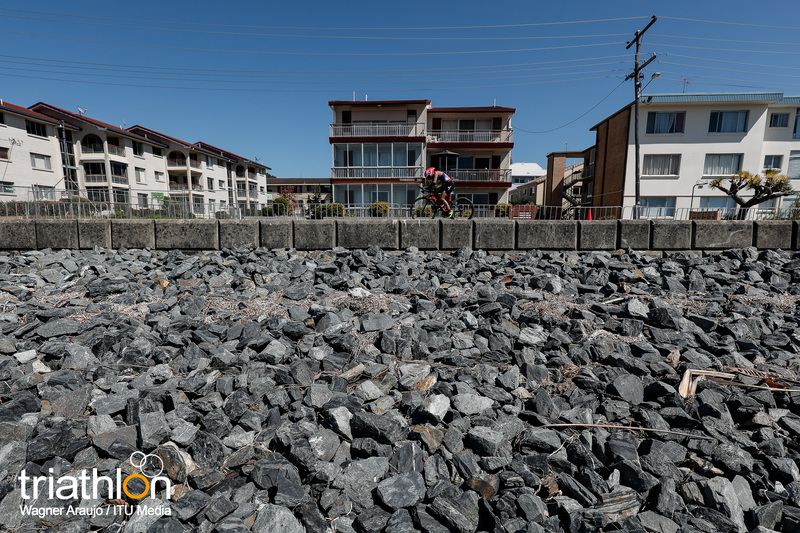 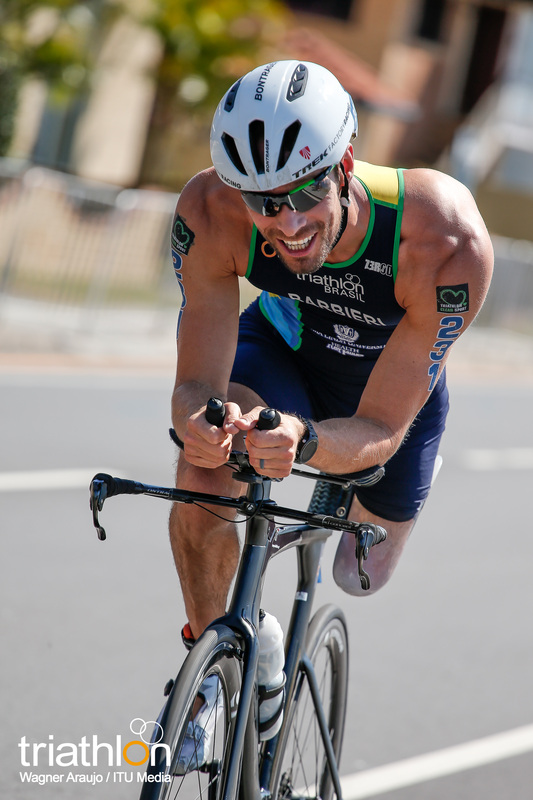 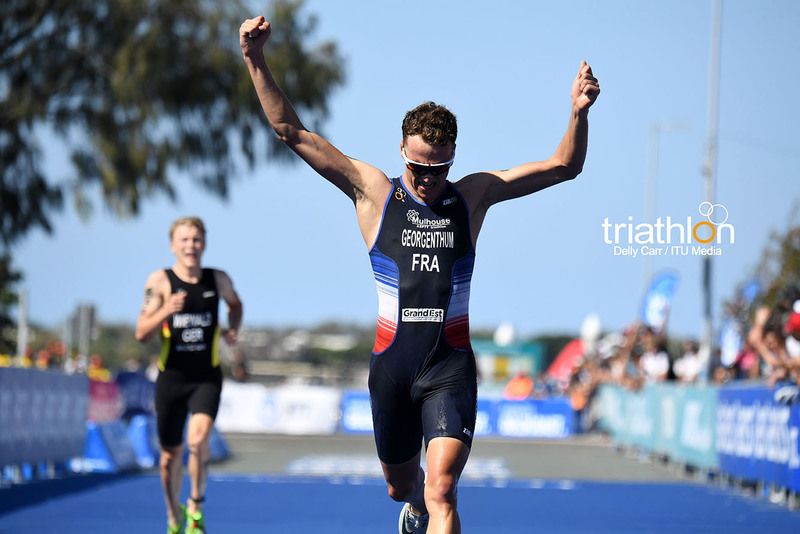 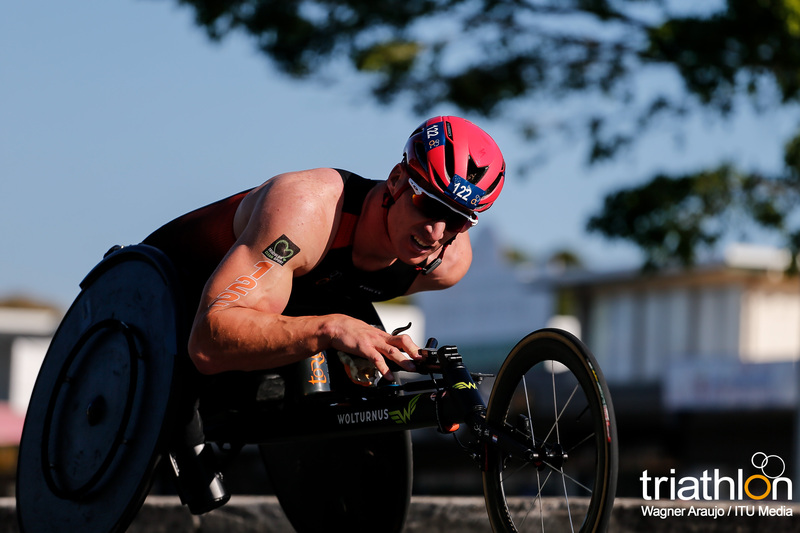 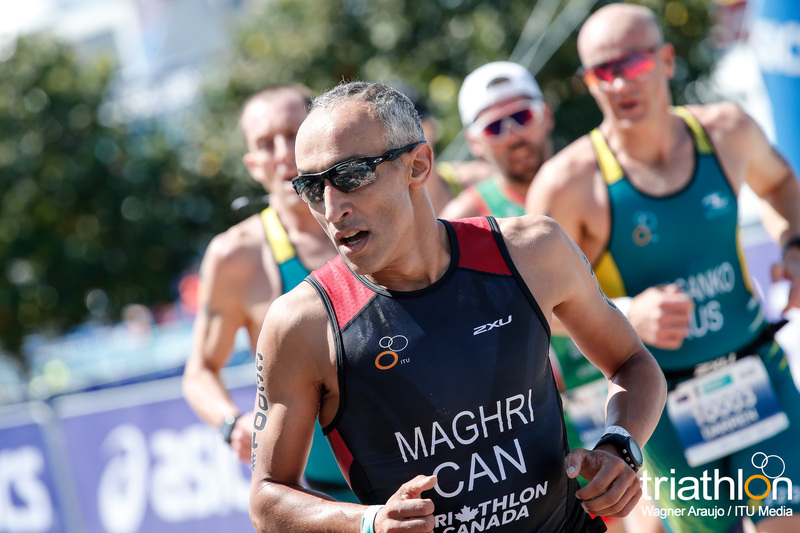 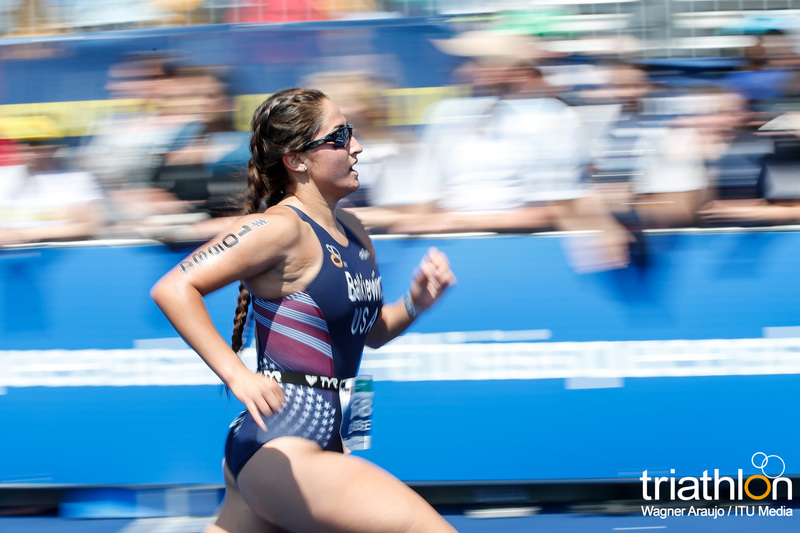 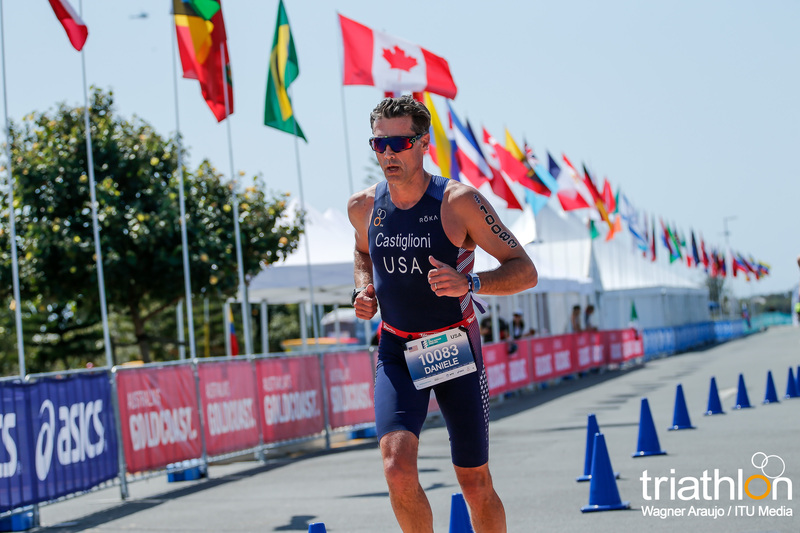 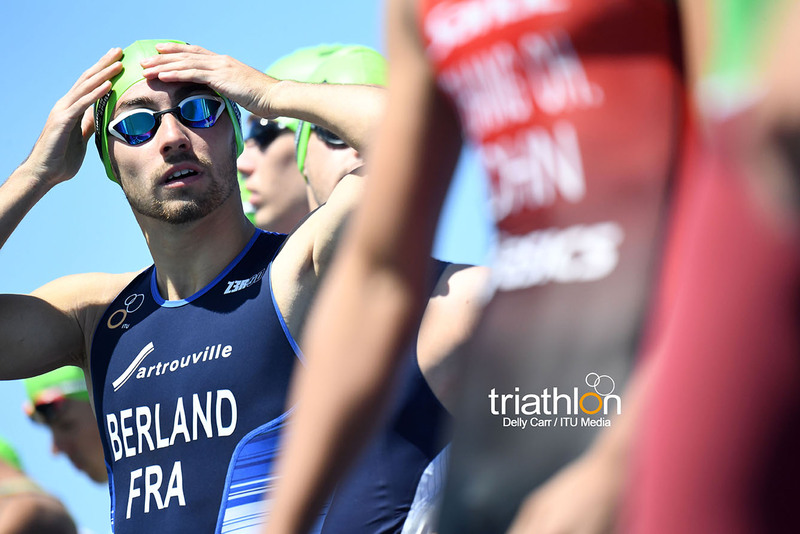 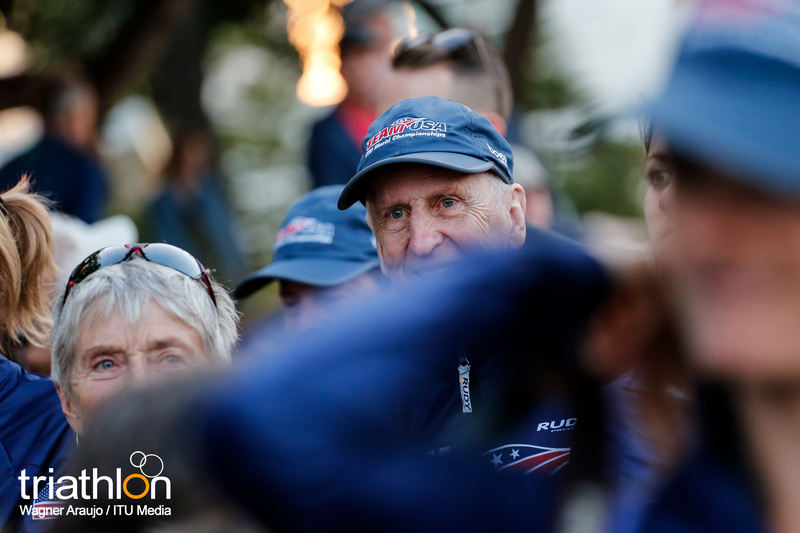 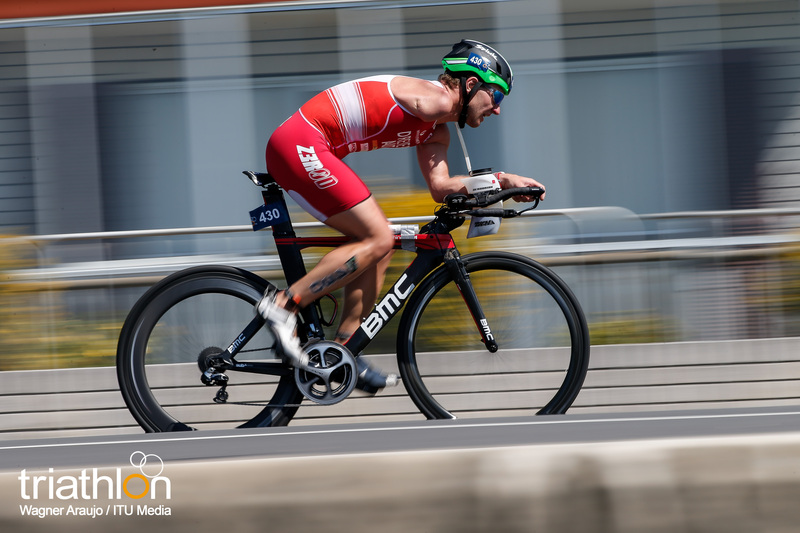 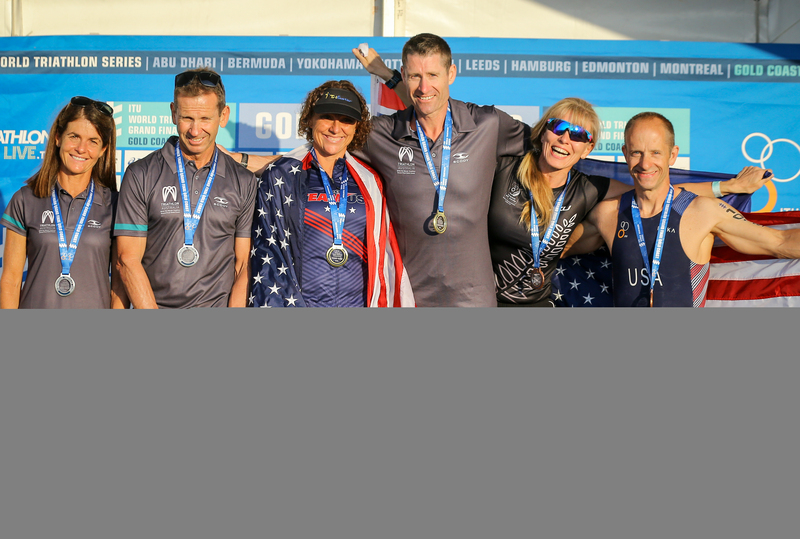 A Novice Clinic will be held on the morning of the race to offer further tips to the athletes and provide all the information needed to help and encourage them to get involved. 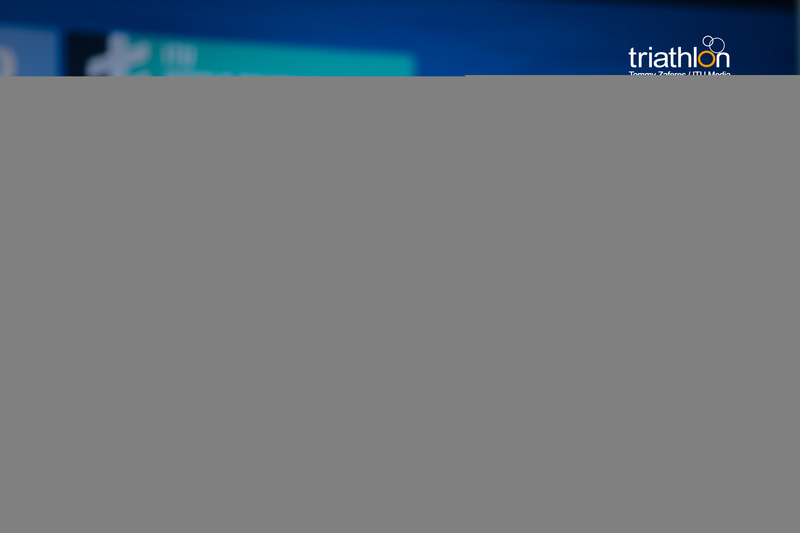 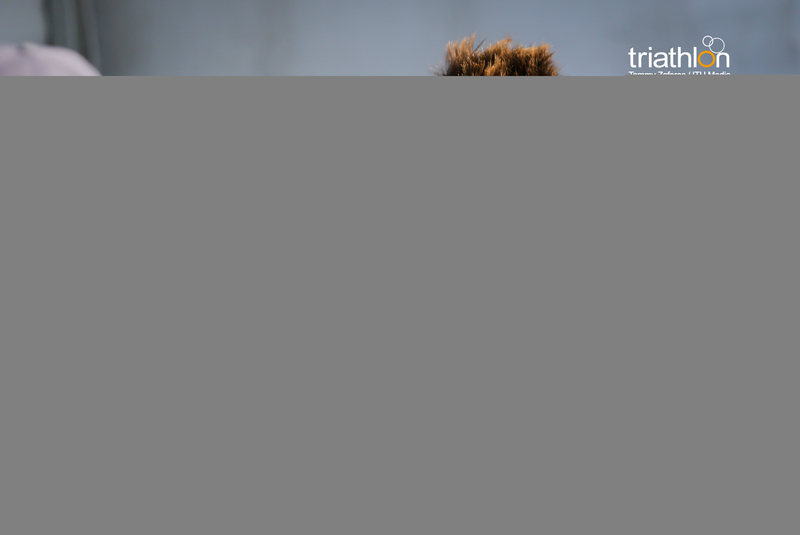 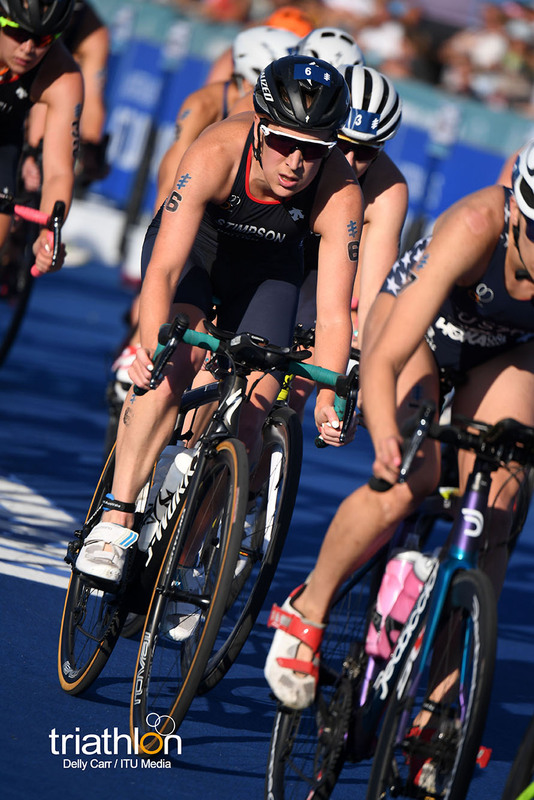 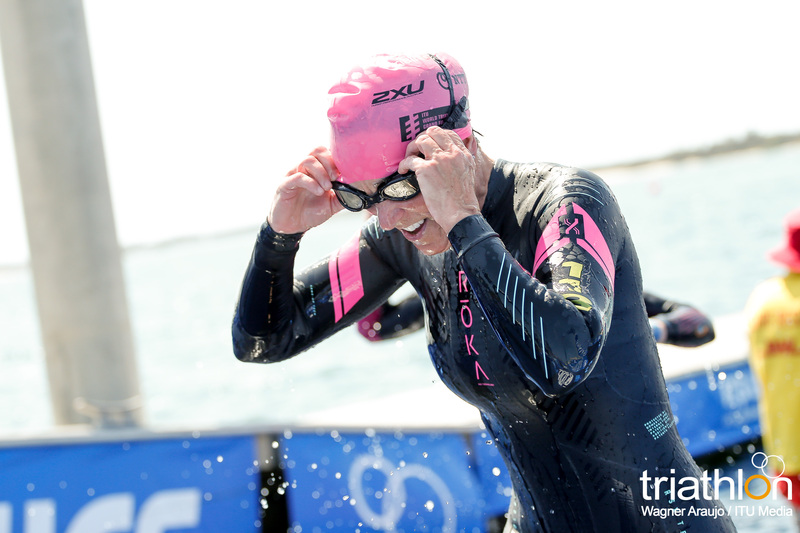 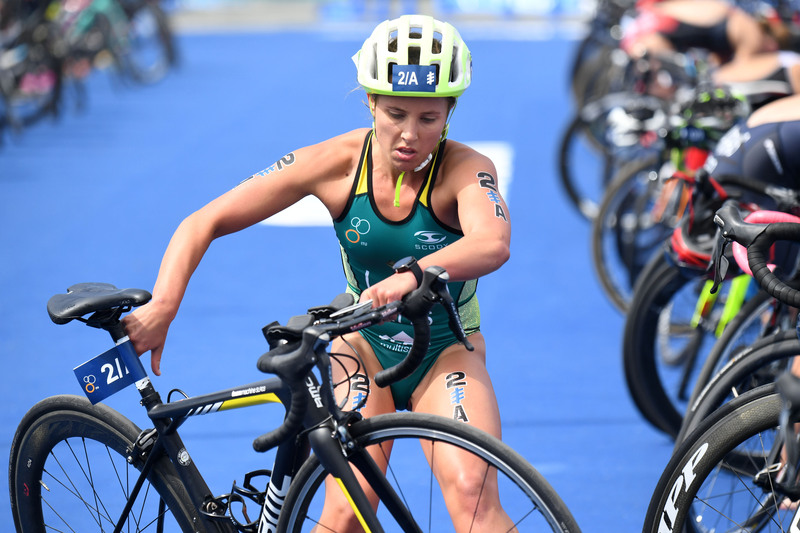 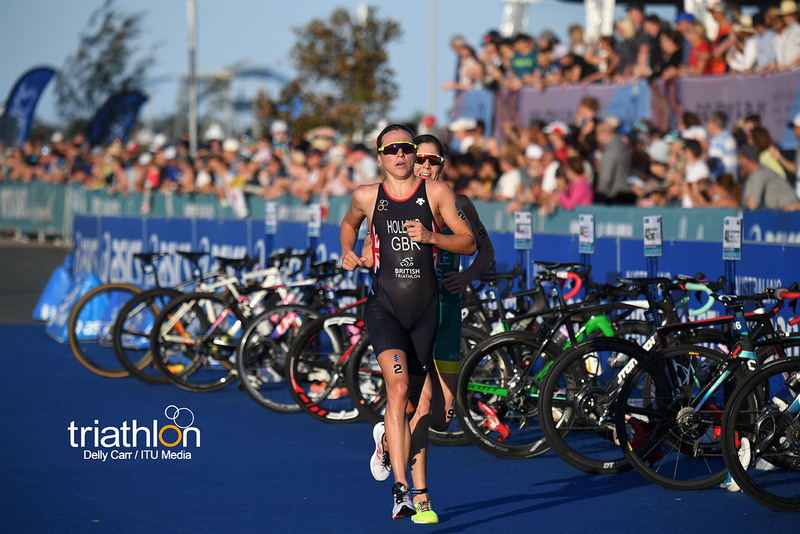 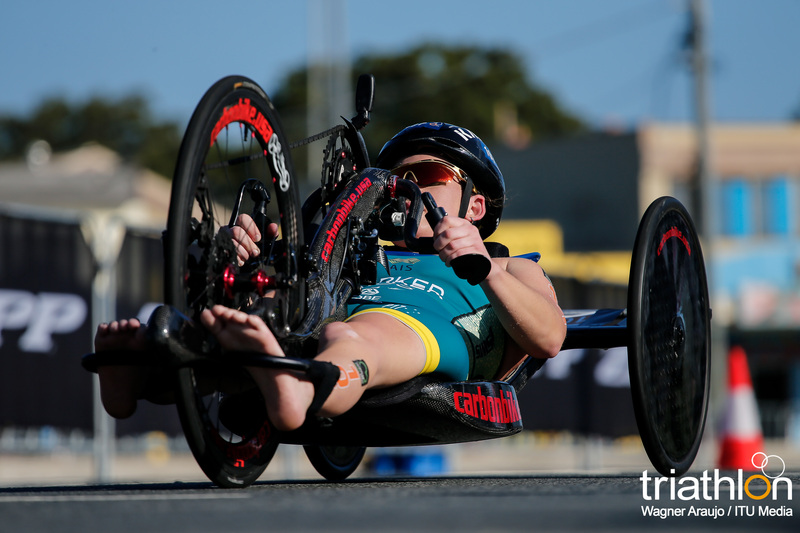 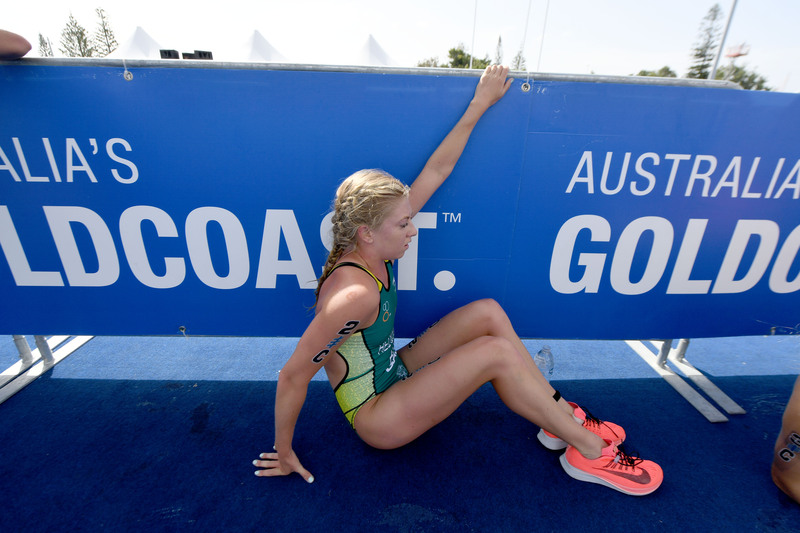 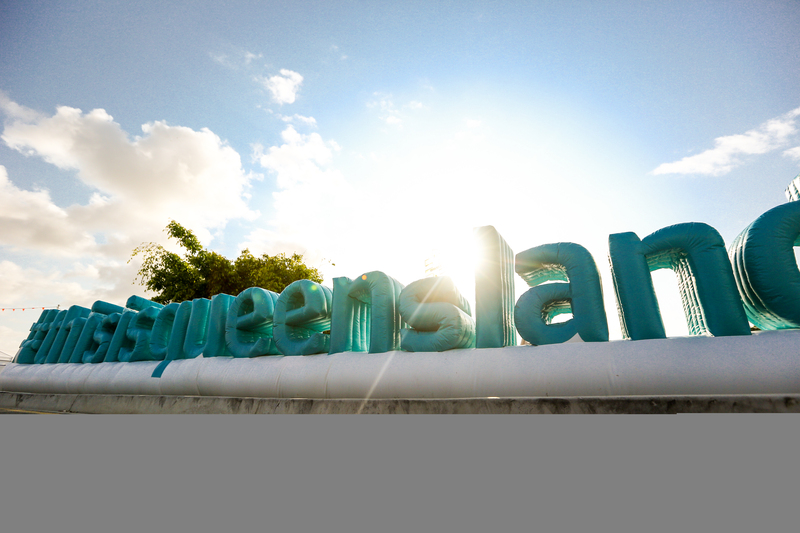 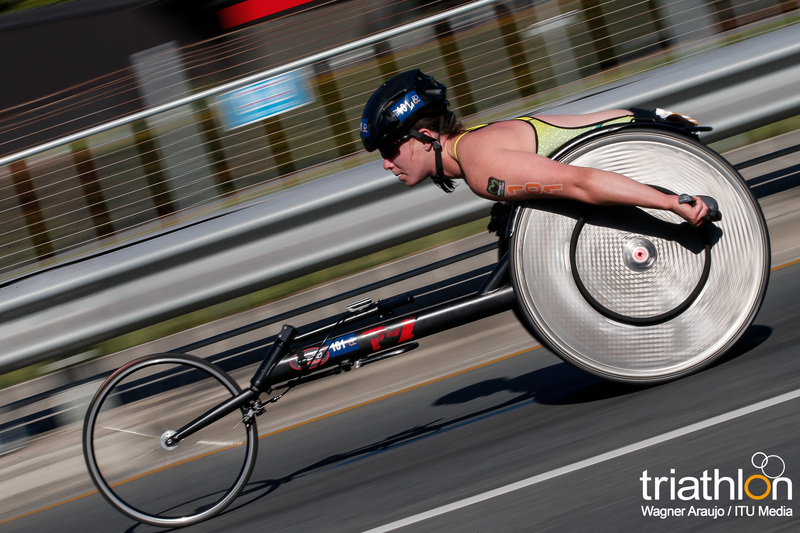 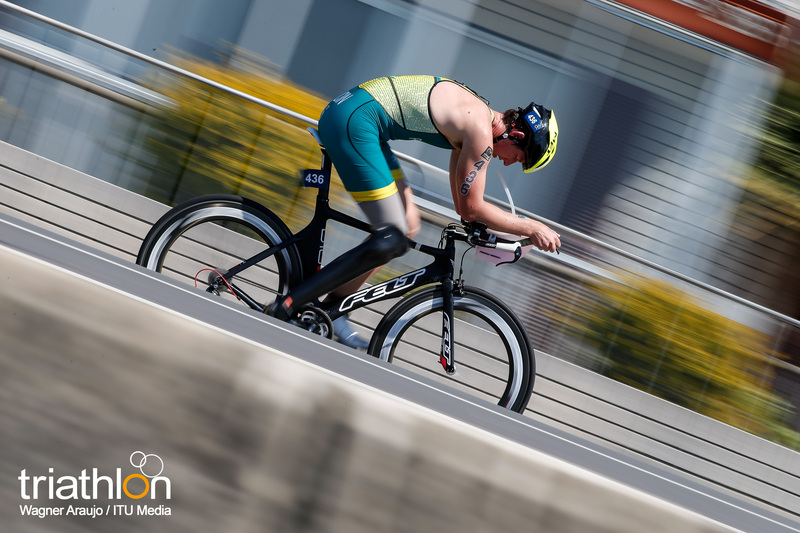 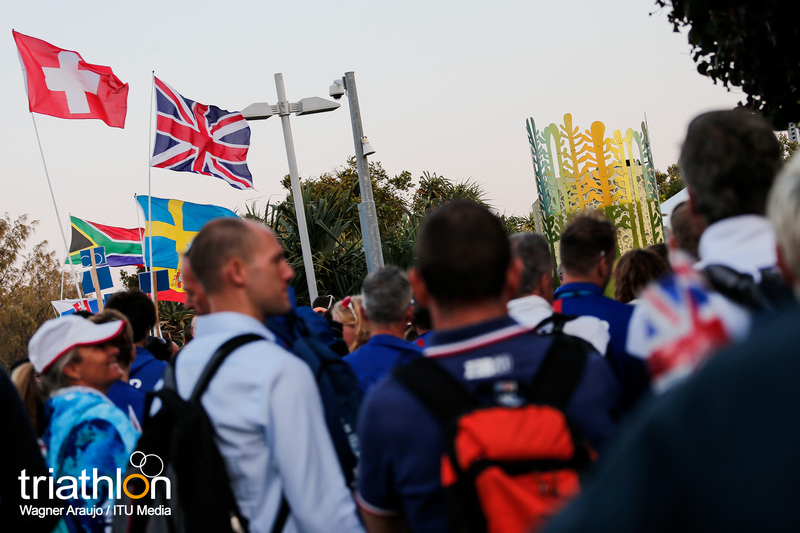 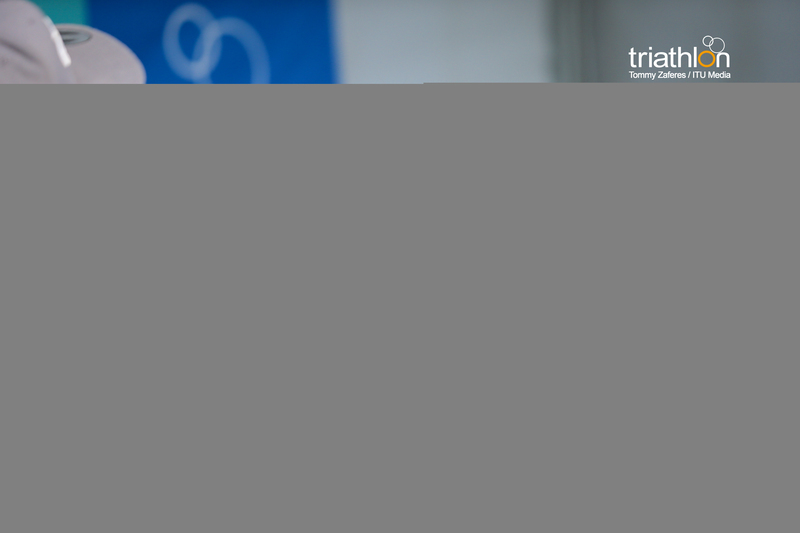 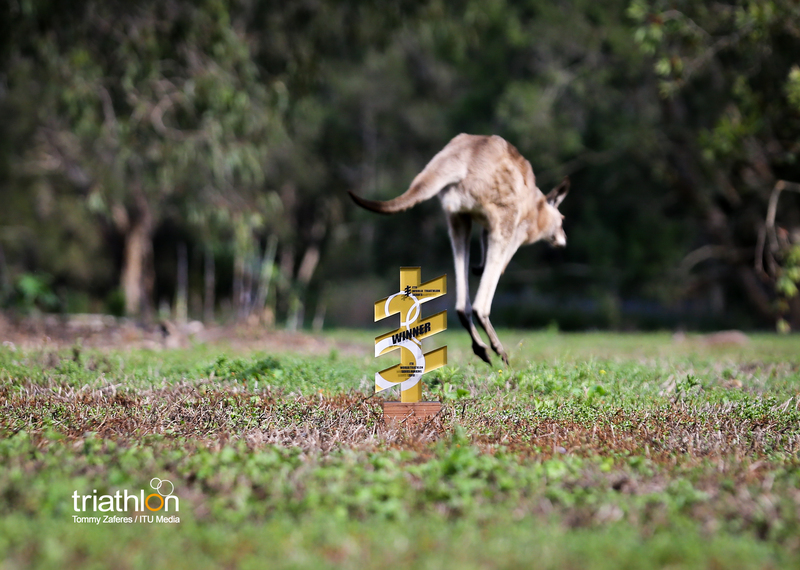 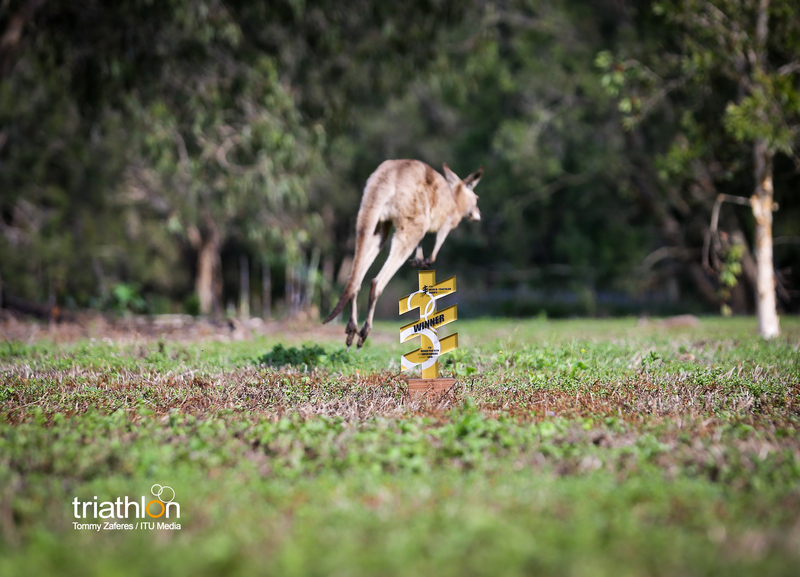 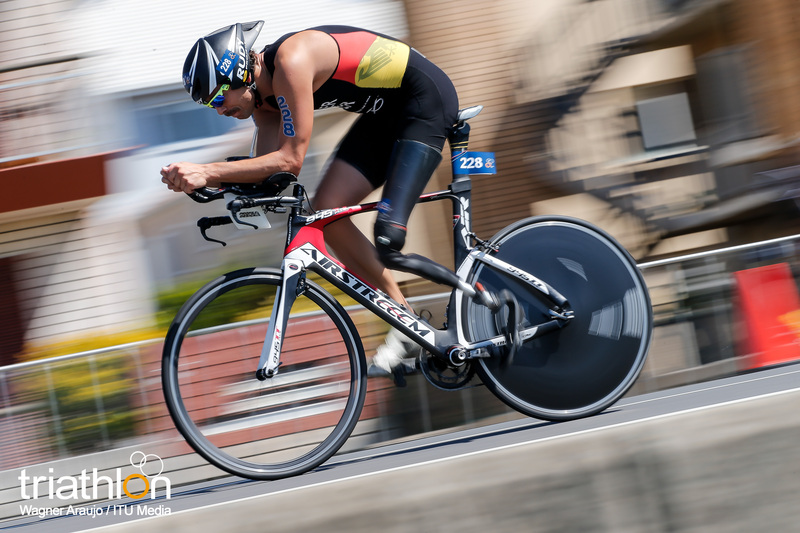 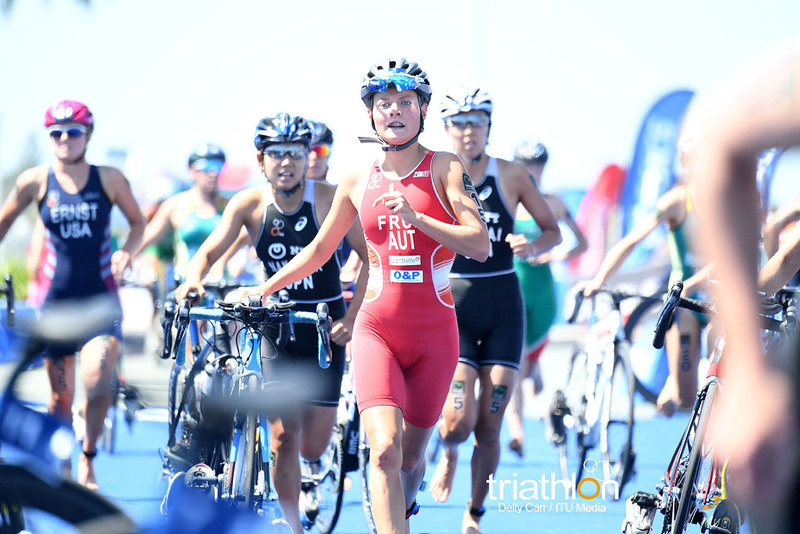 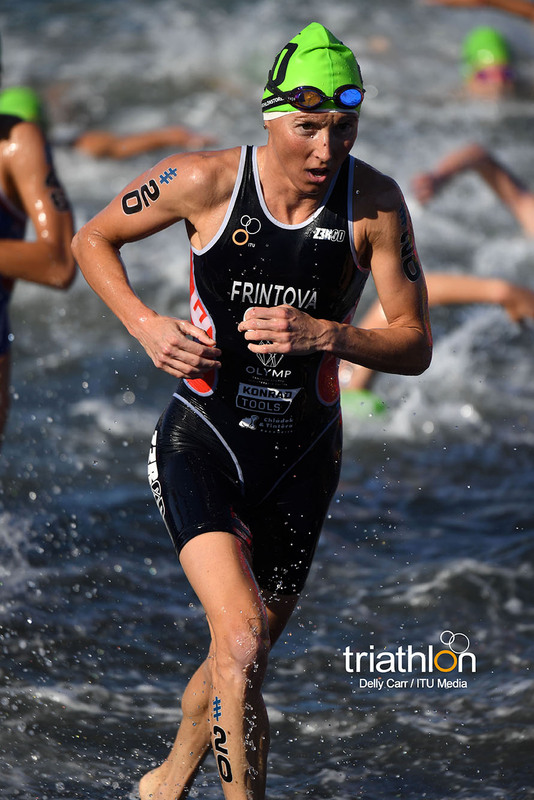 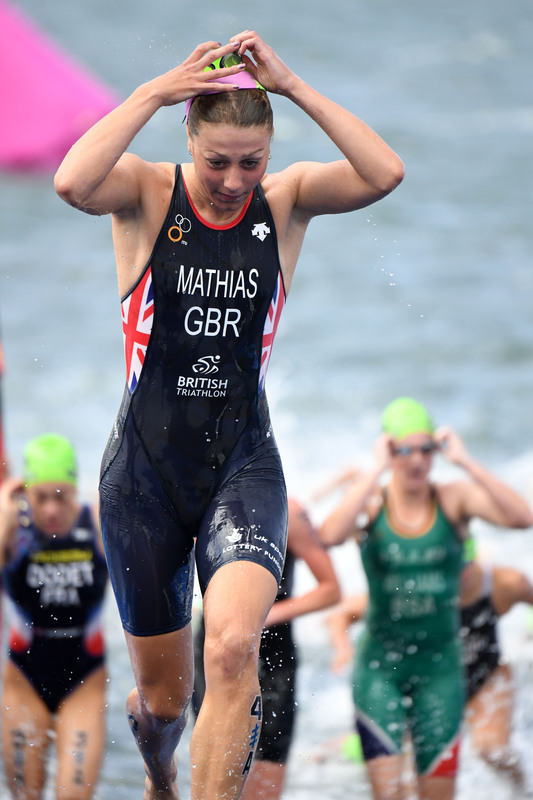 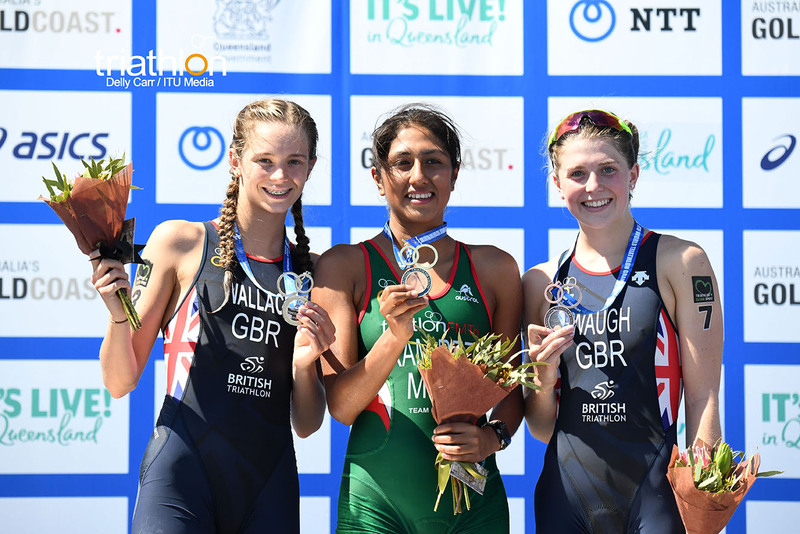 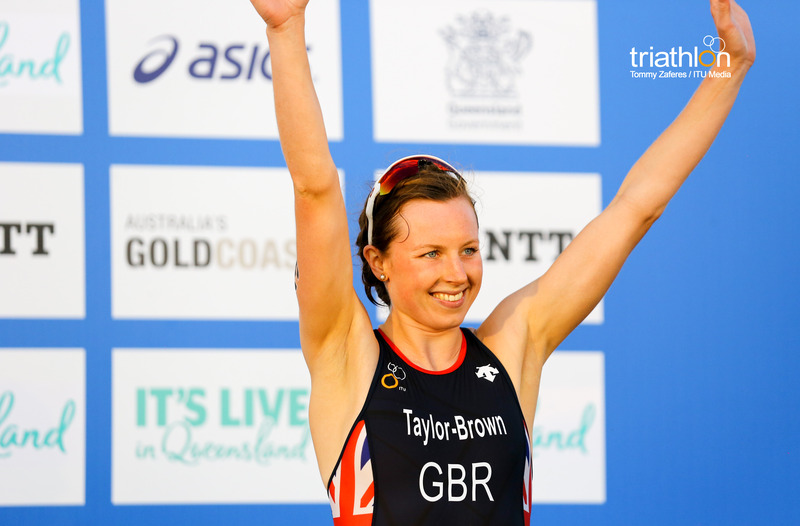 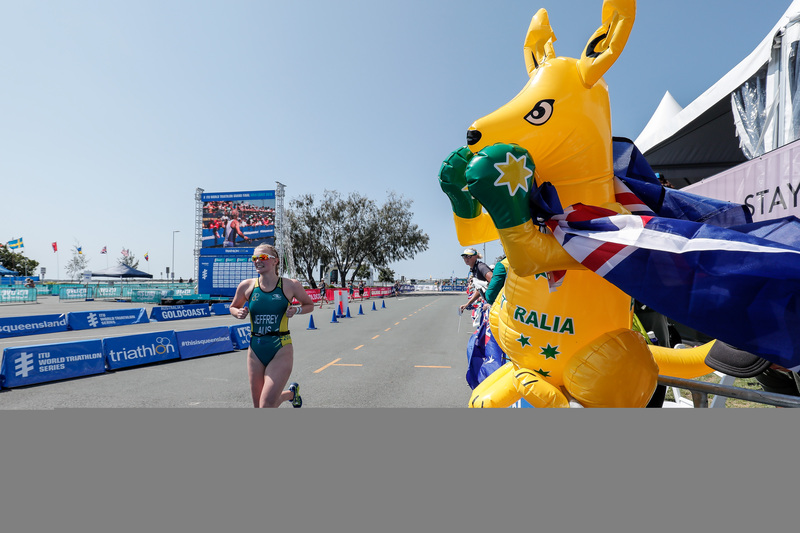 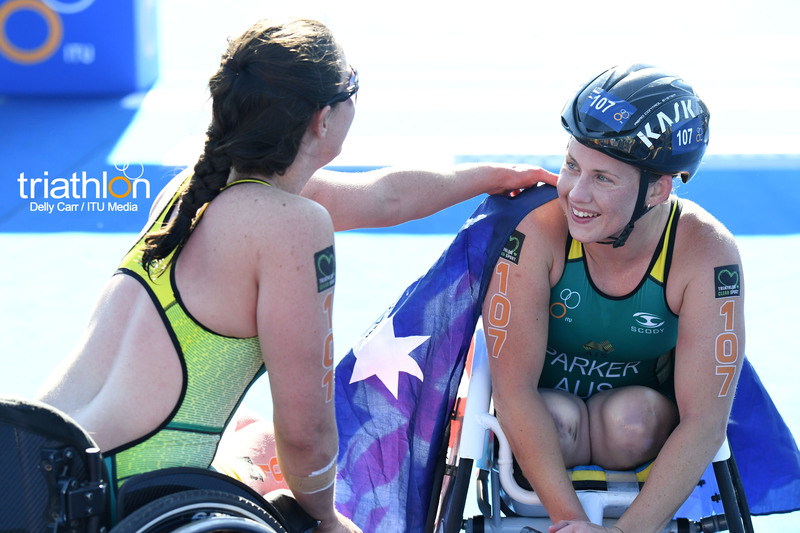 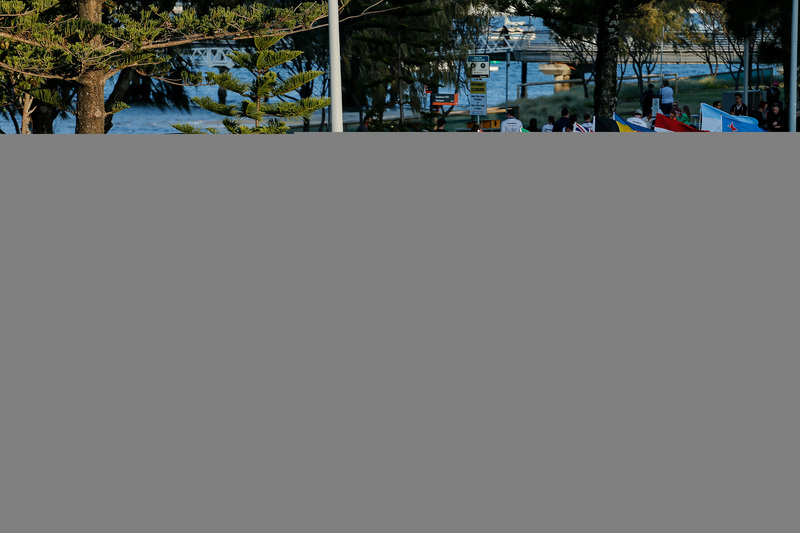 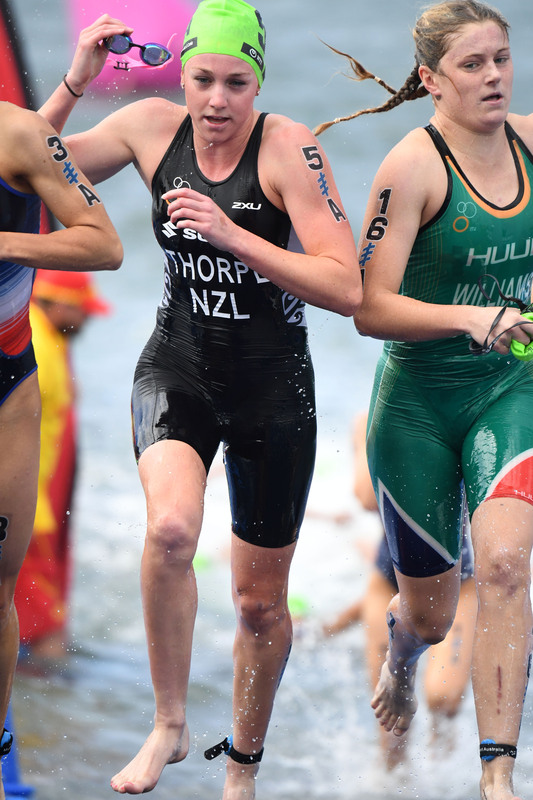 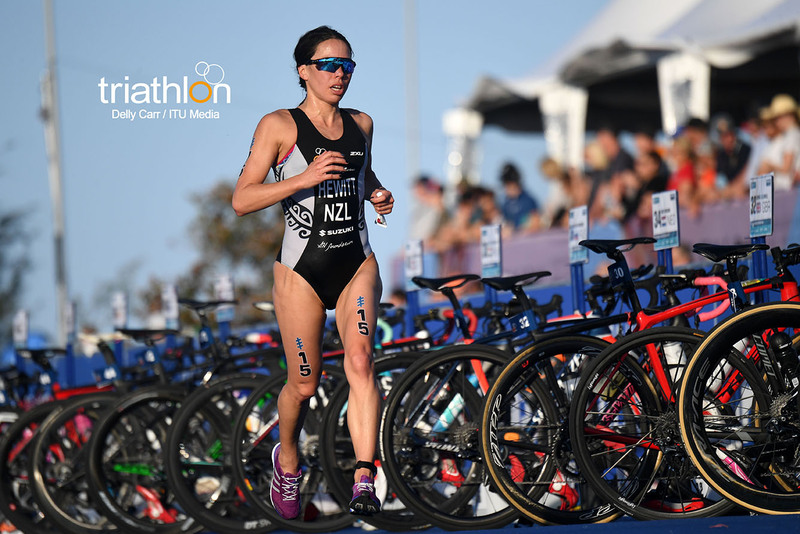 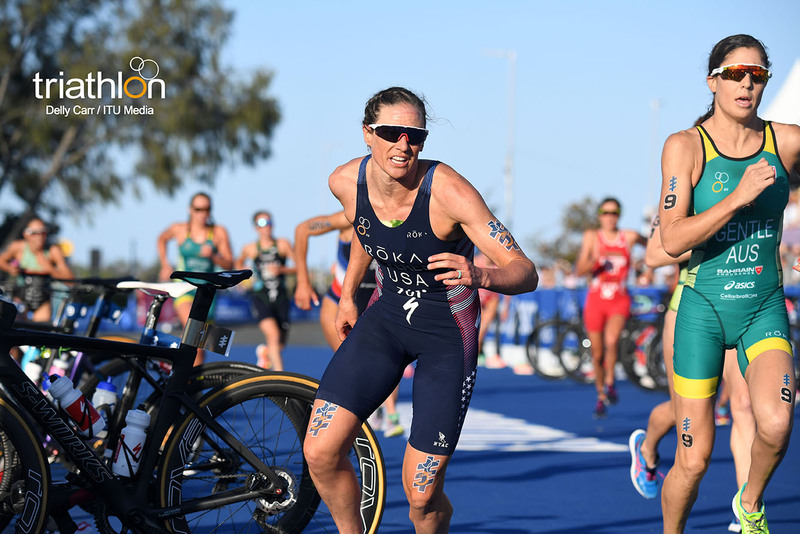 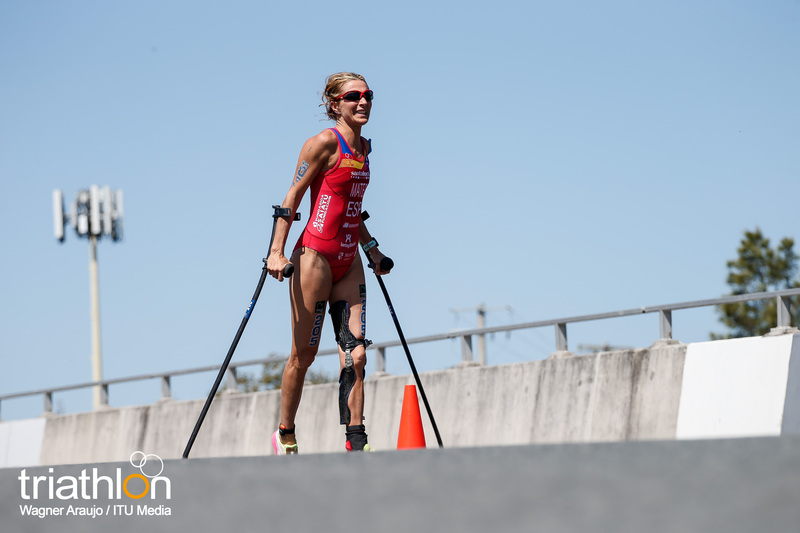 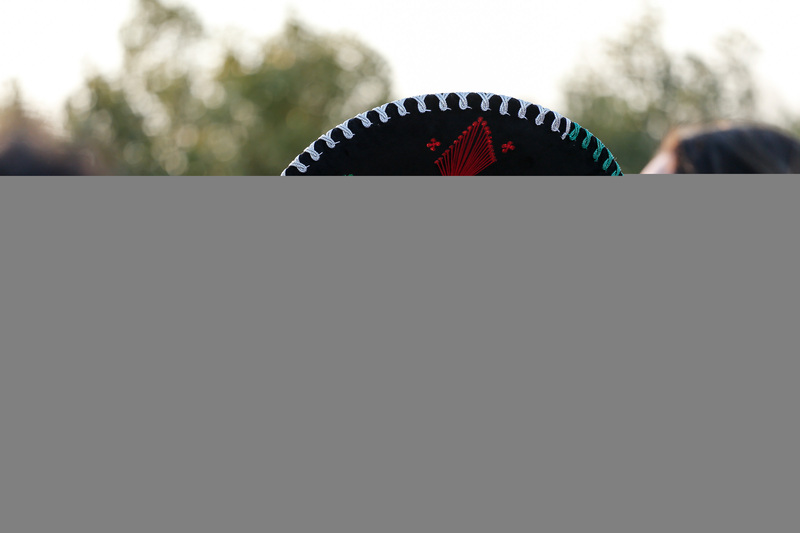 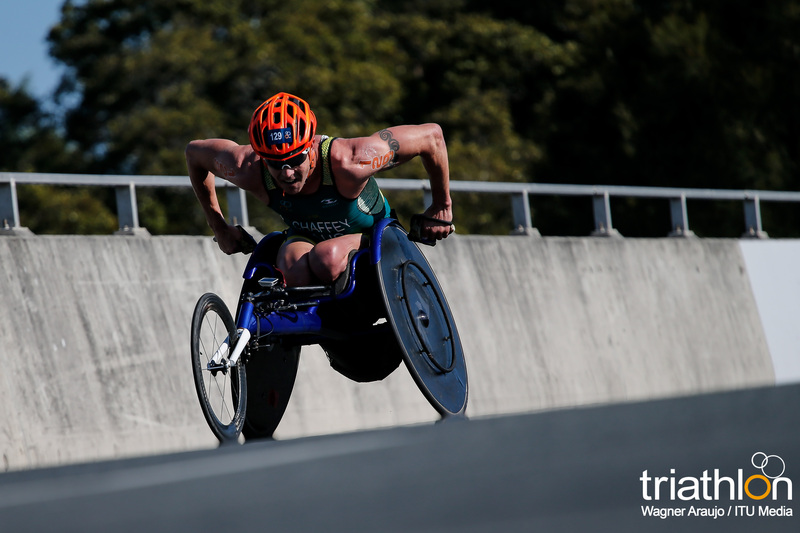 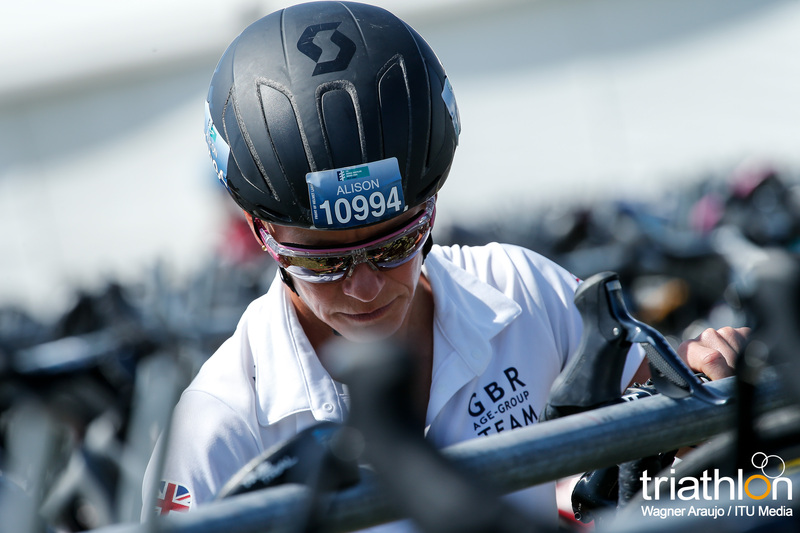 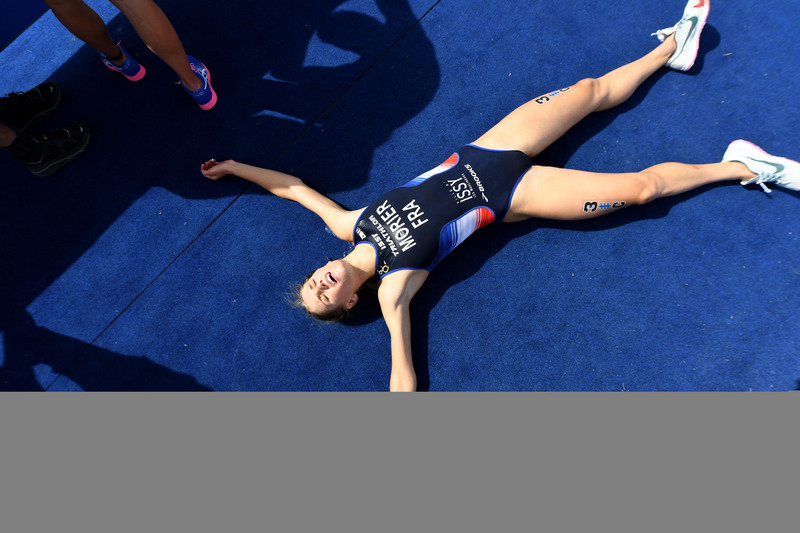 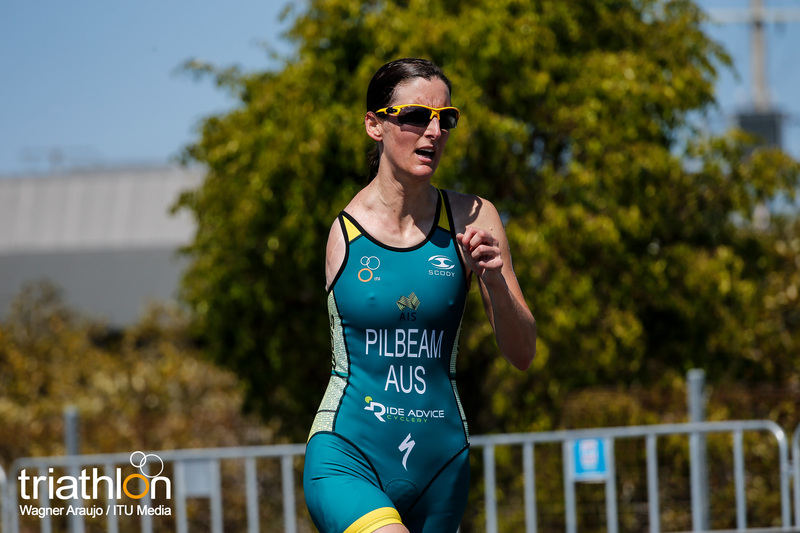 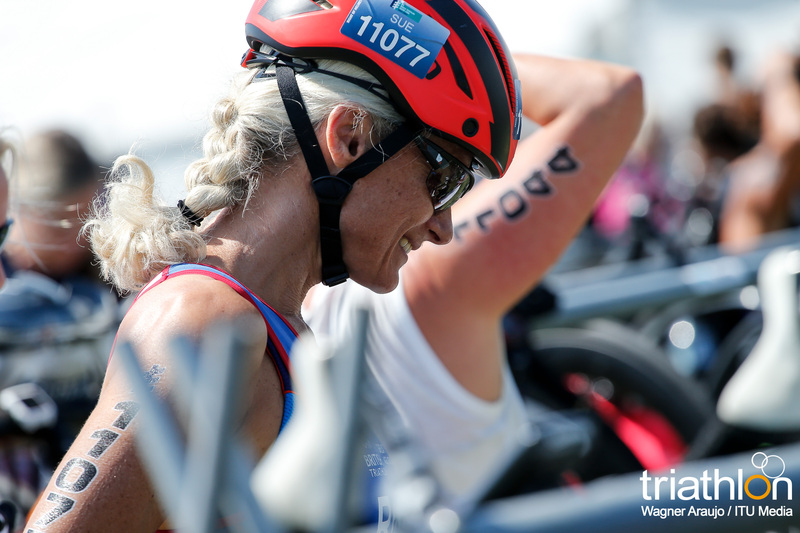 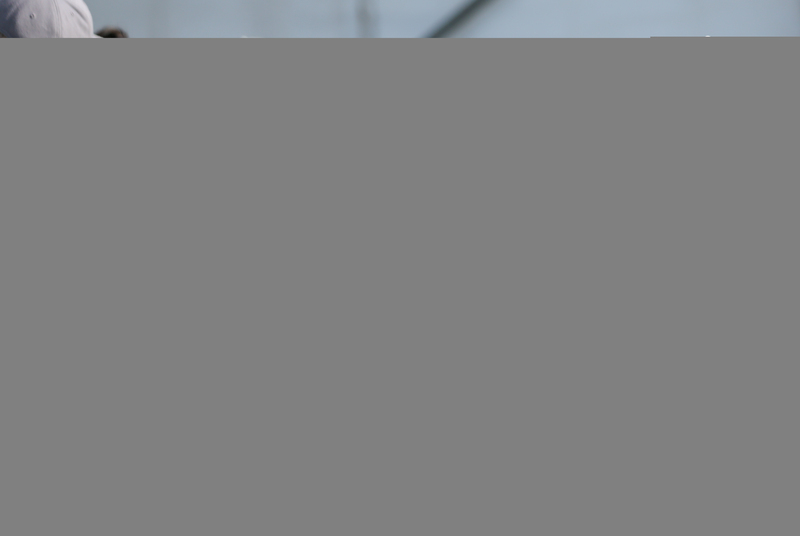 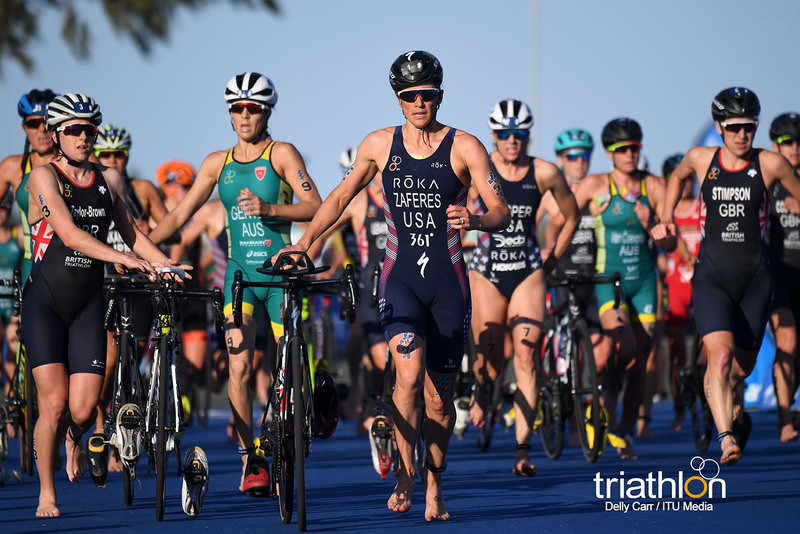 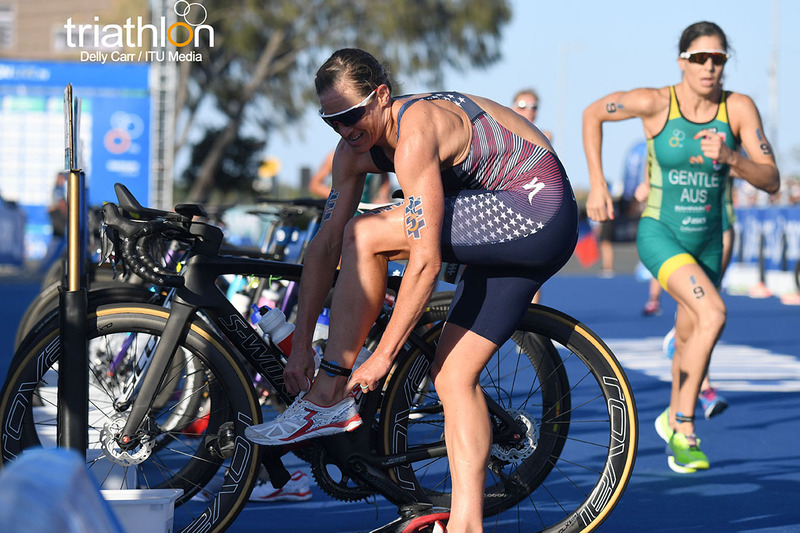 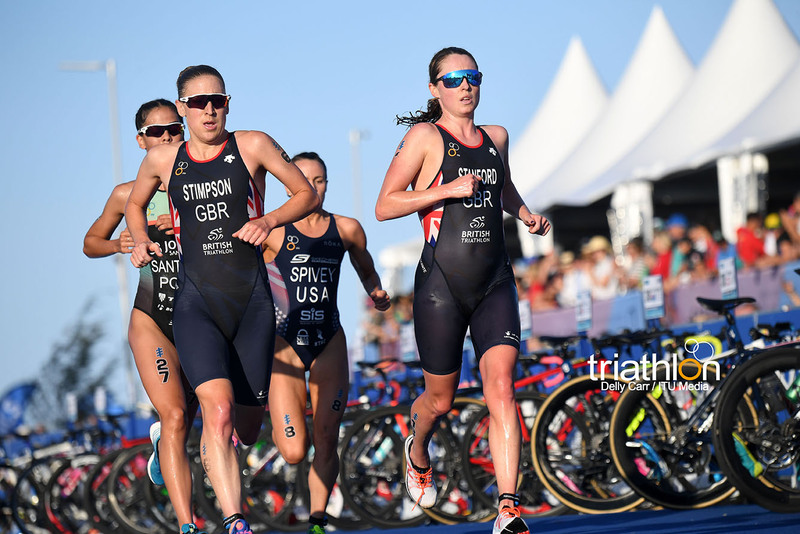 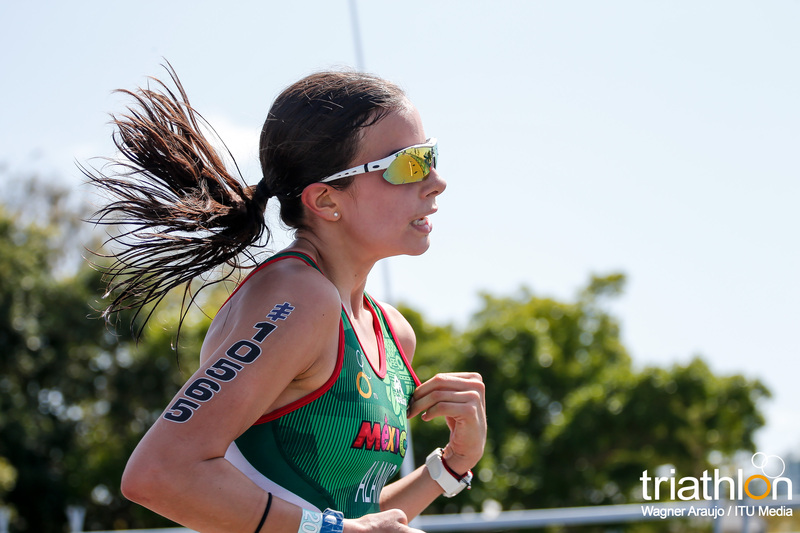 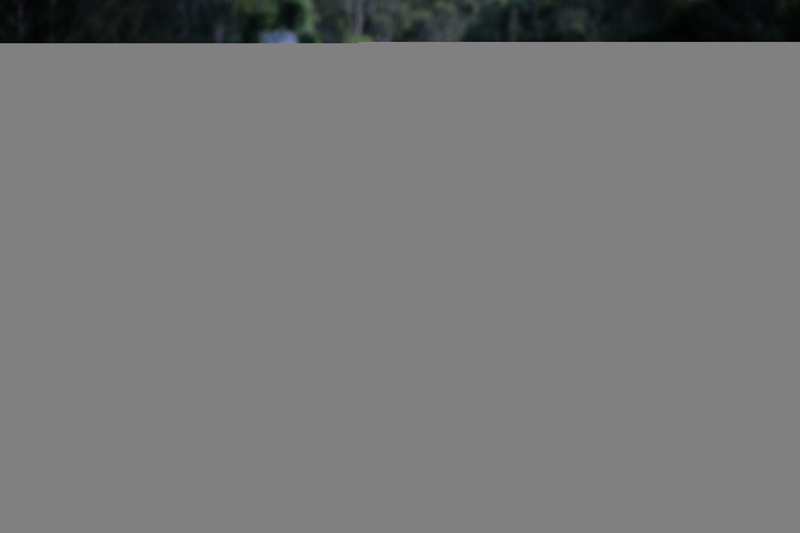 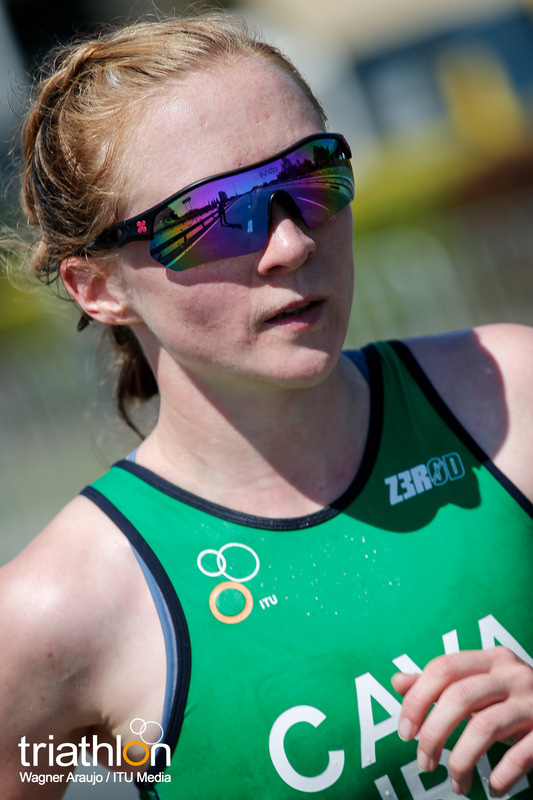 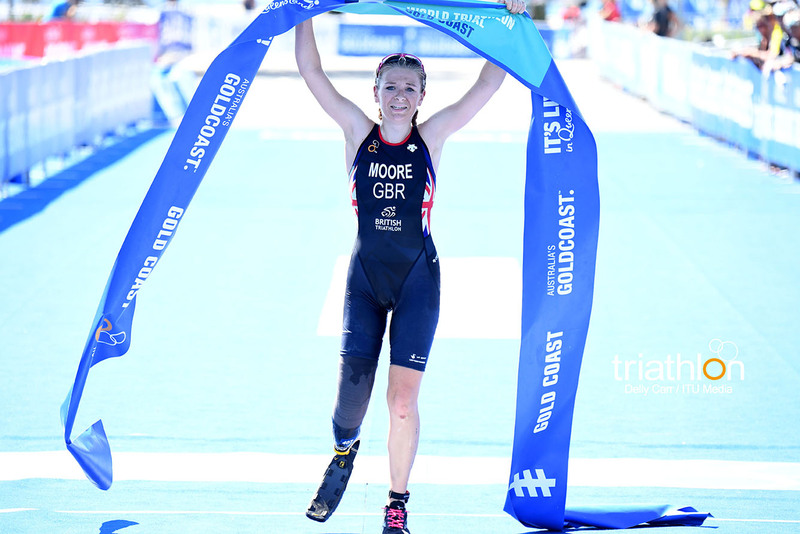 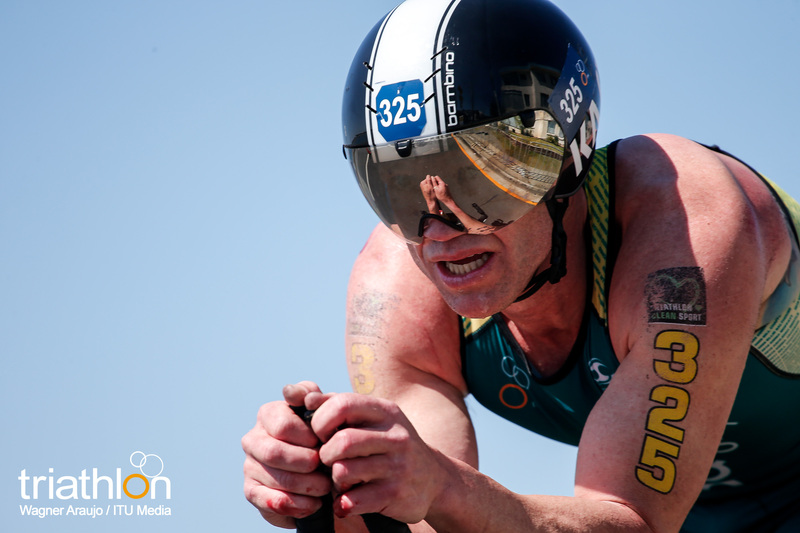 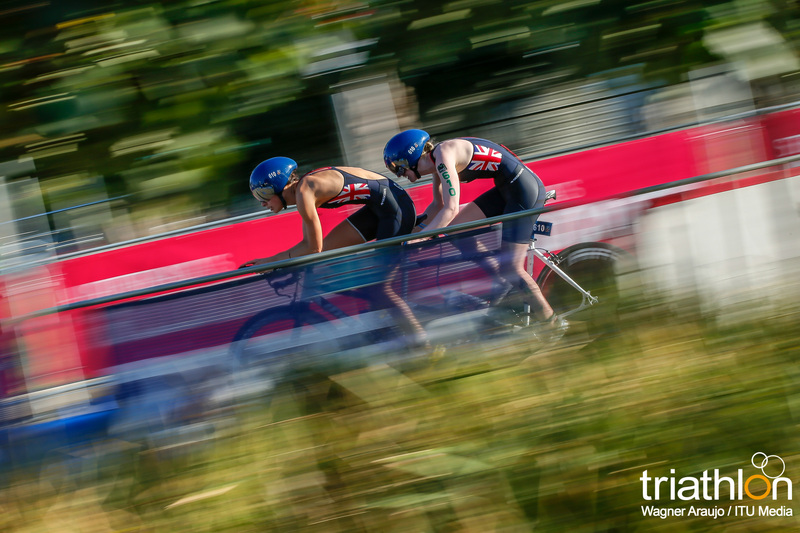 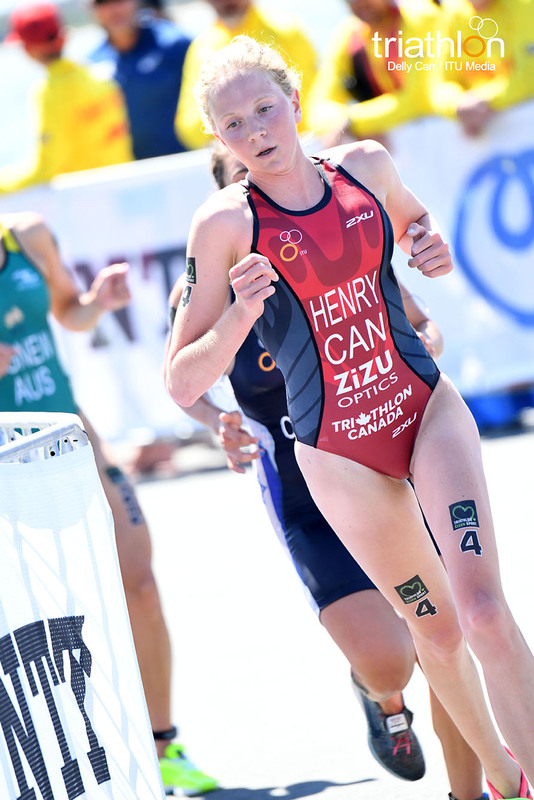 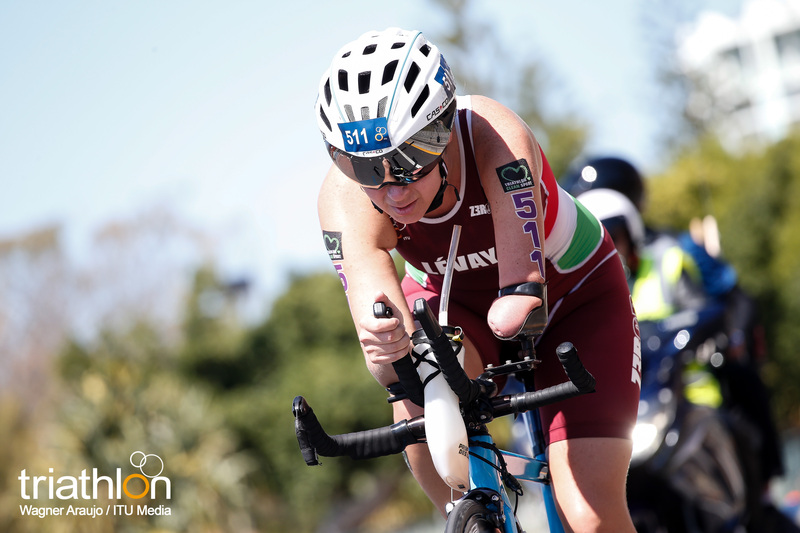 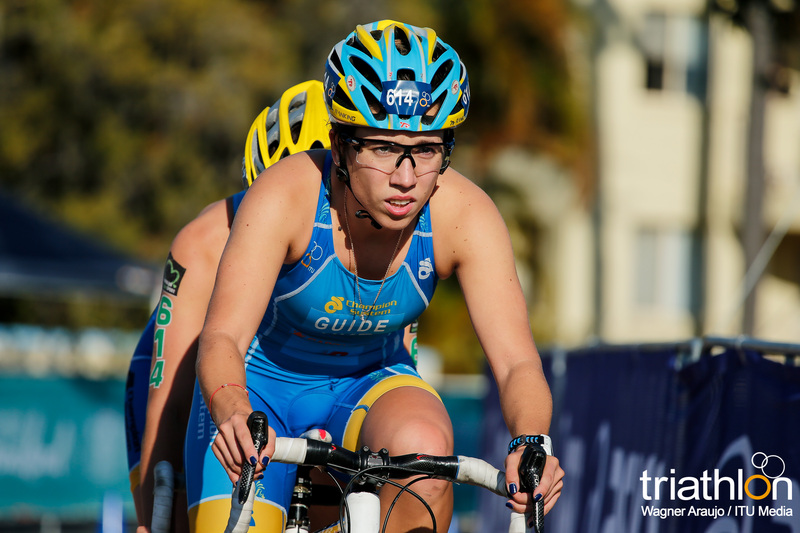 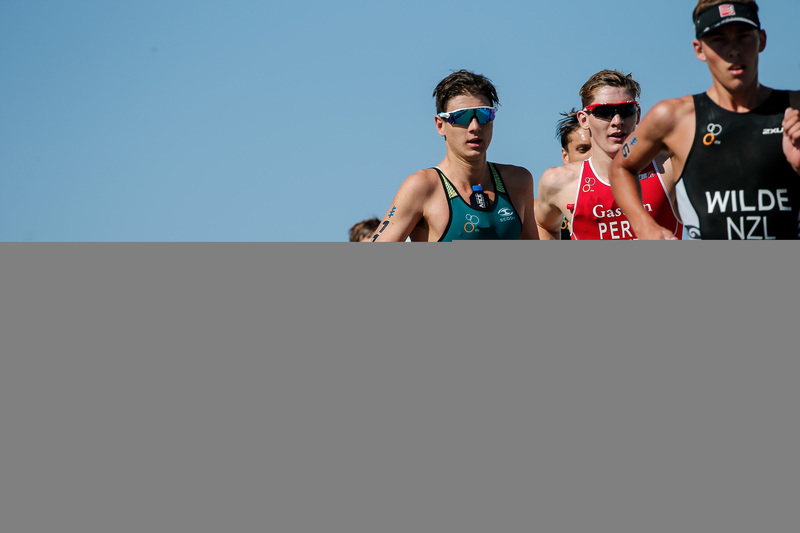 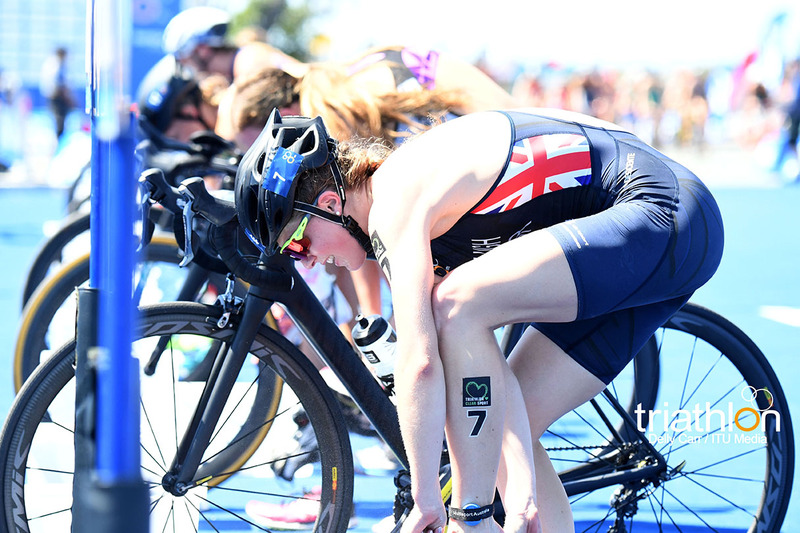 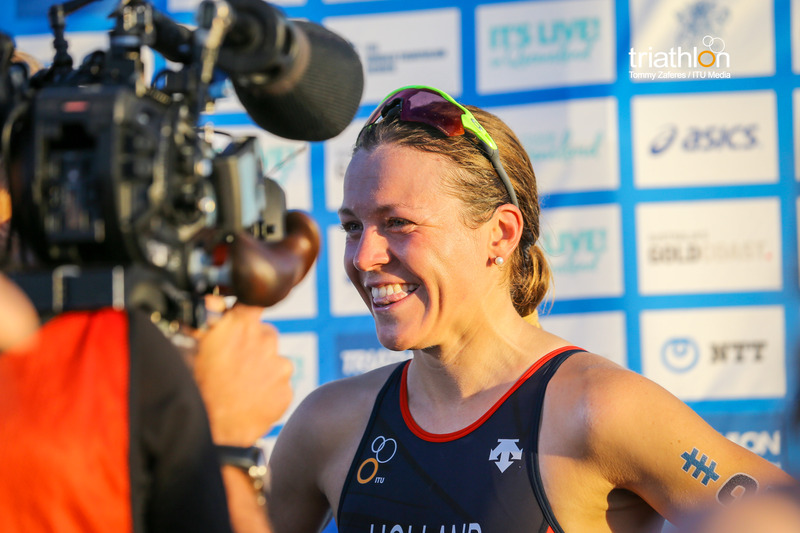 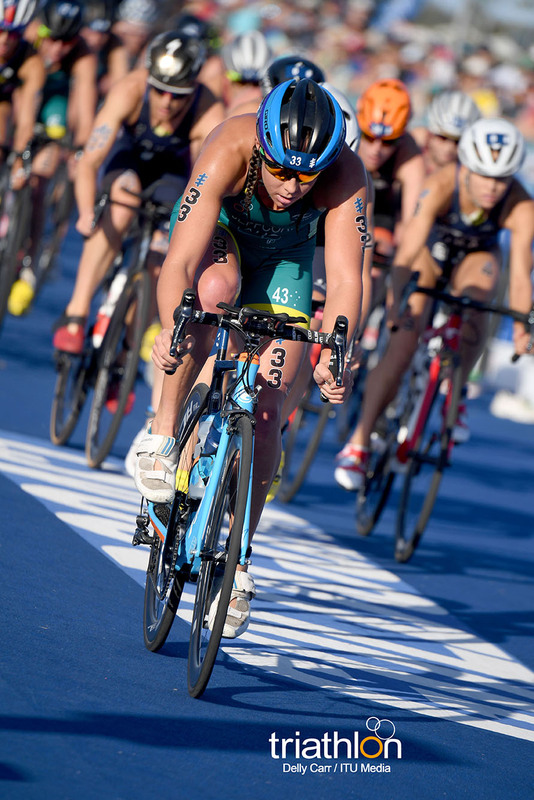 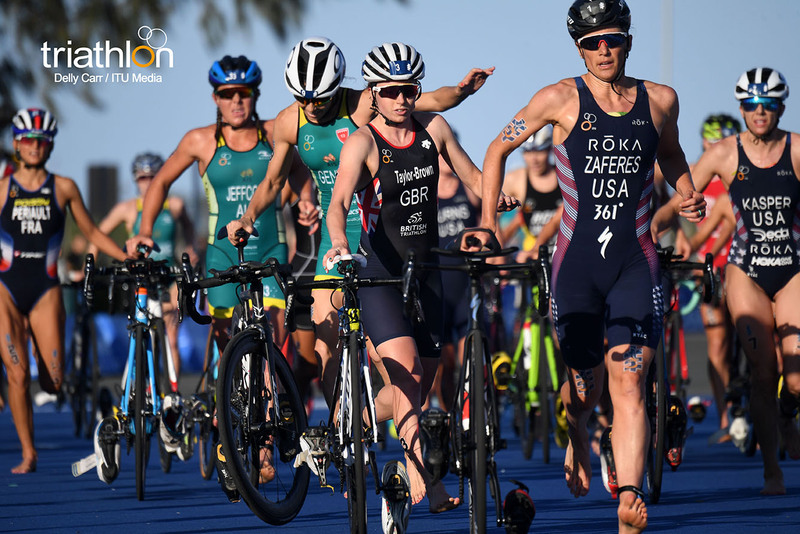 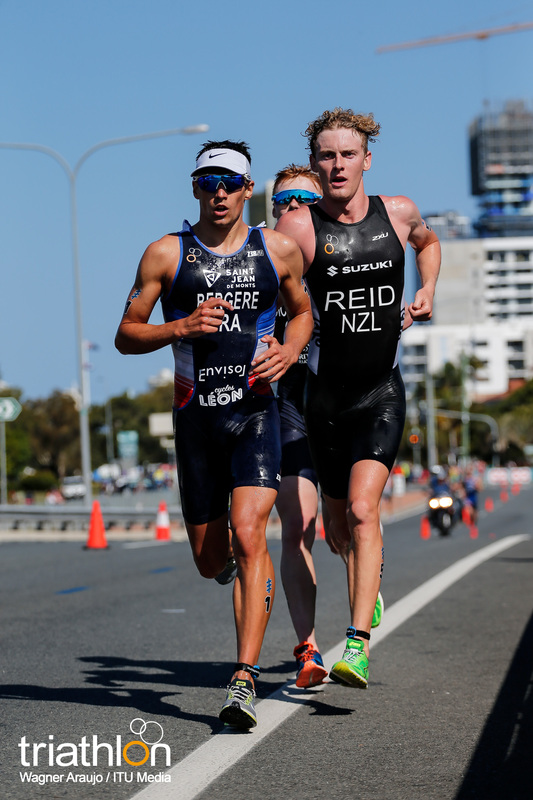 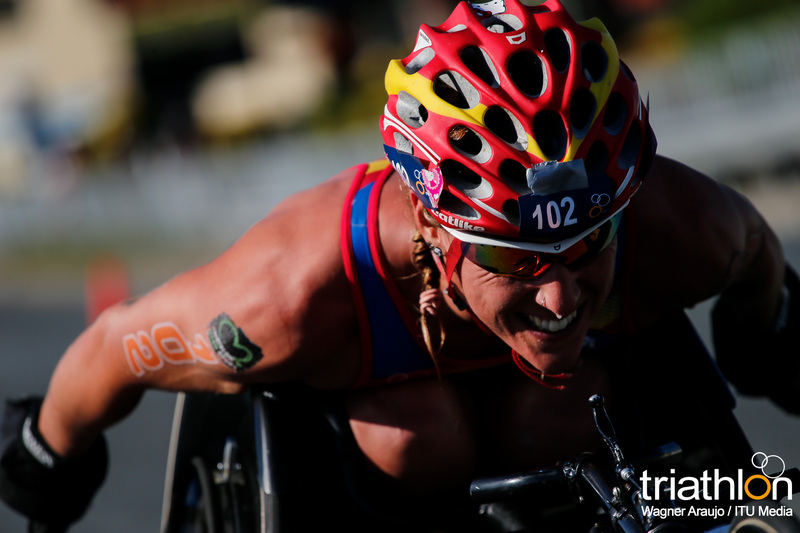 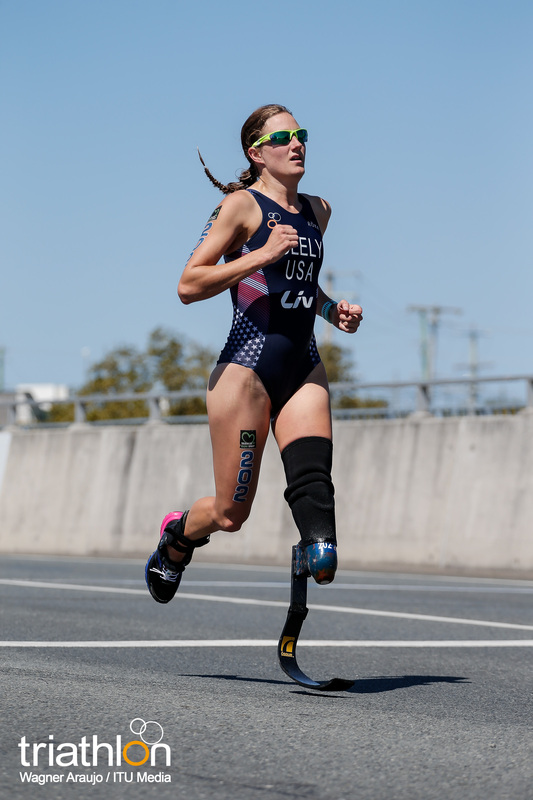 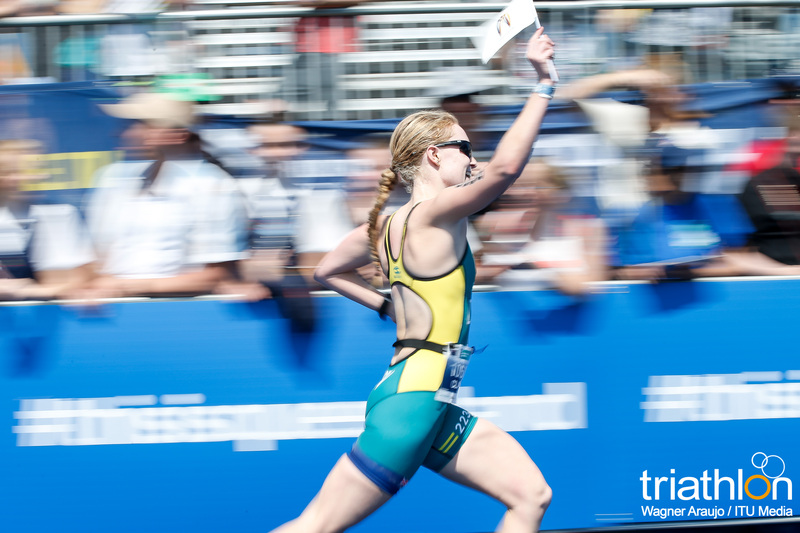 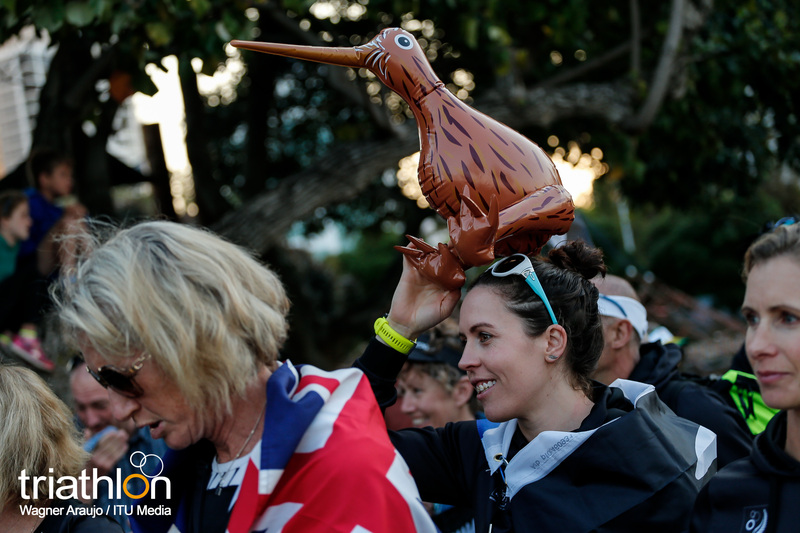 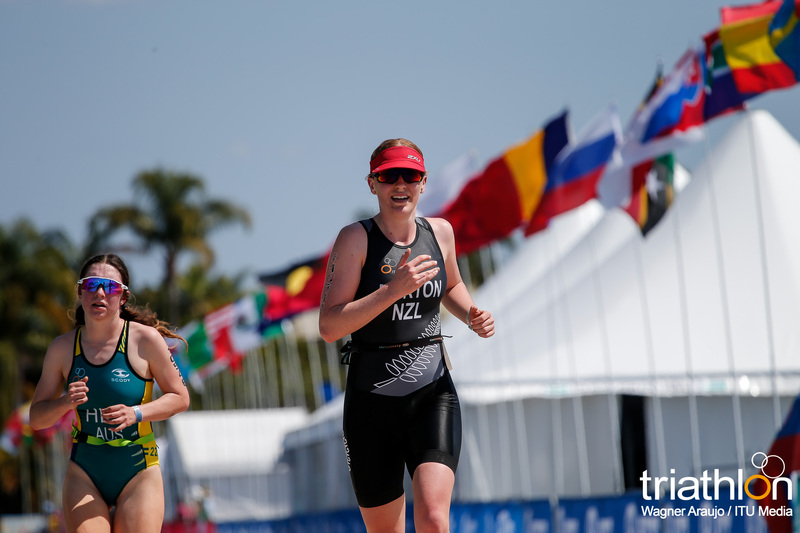 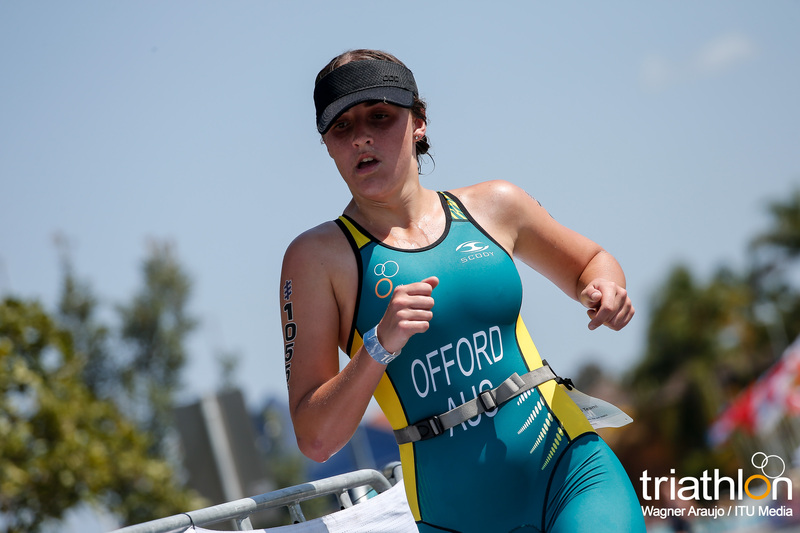 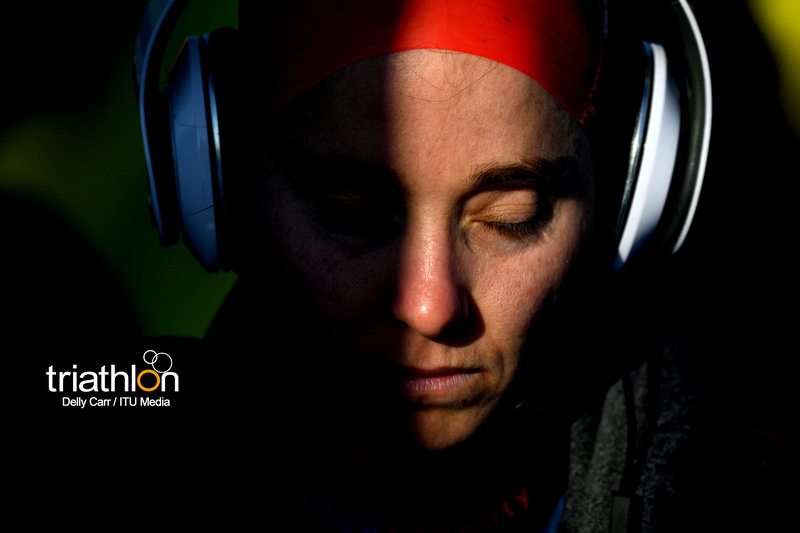 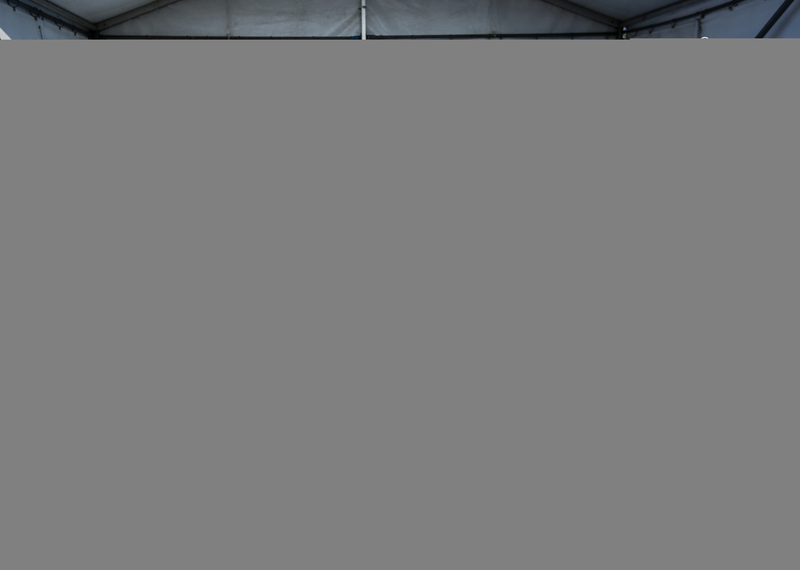 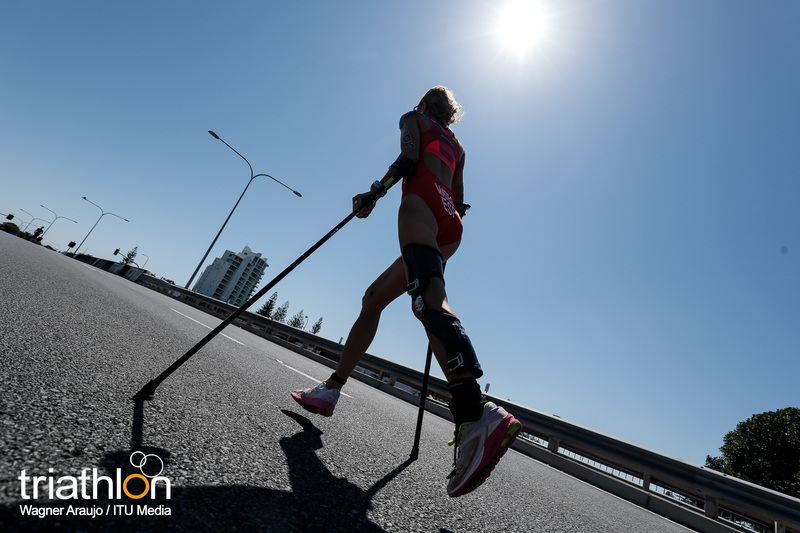 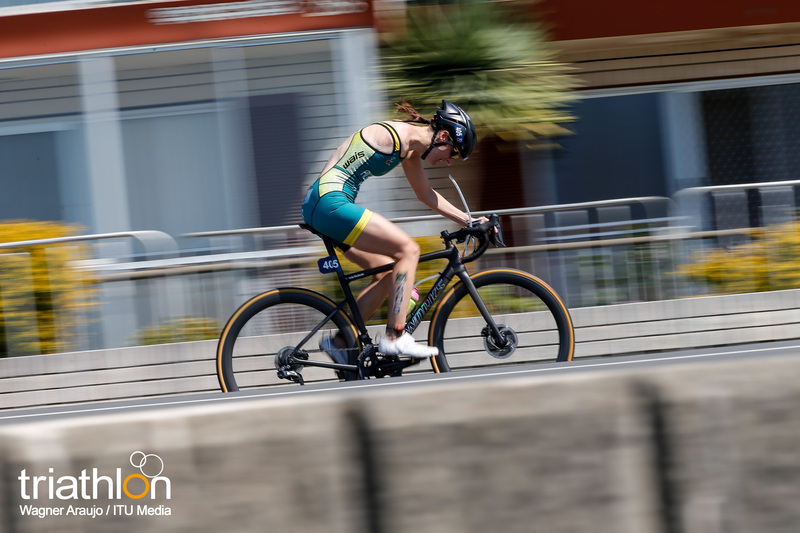 In the run-up to the event, a six-week online training programme is being prepared between the Women’s Commission and Australia’s two-time World Triathlon Champion, Emma Carney, to give even more support to anyone wanting to tackle their first multi-sport event. 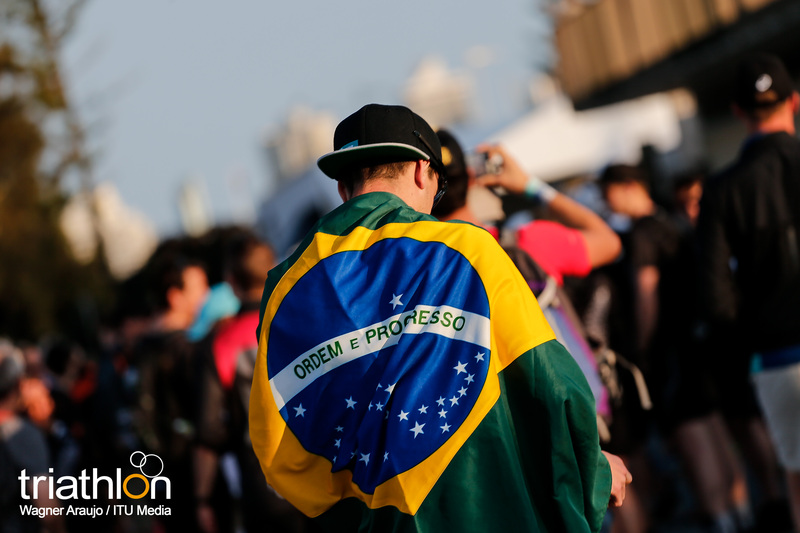 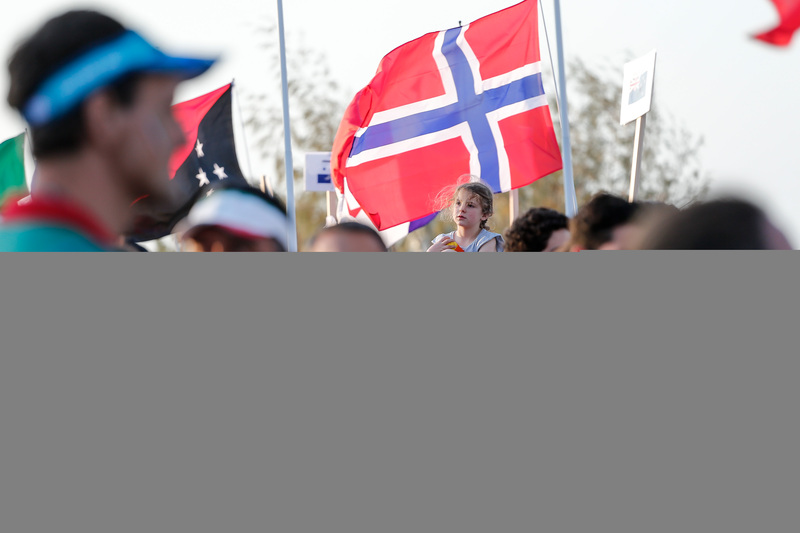 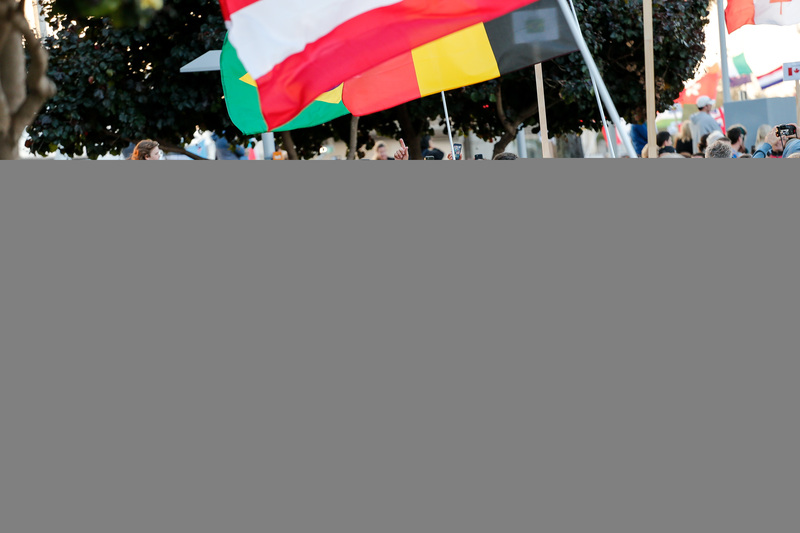 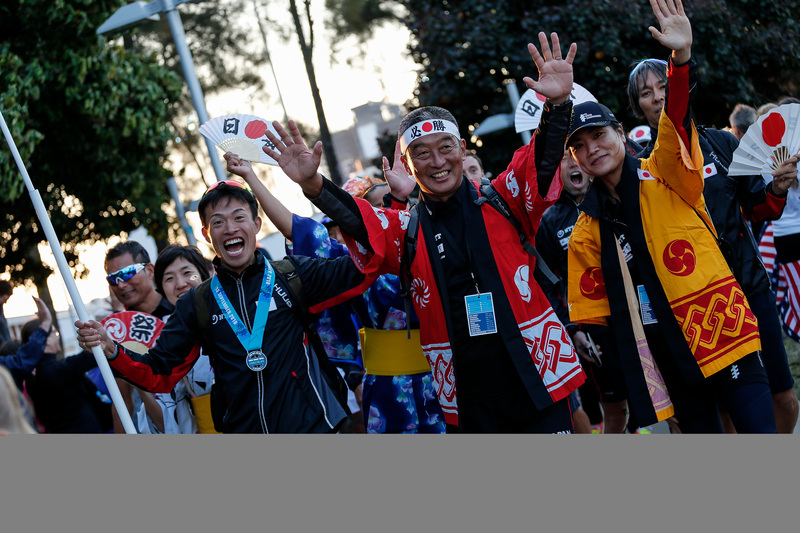 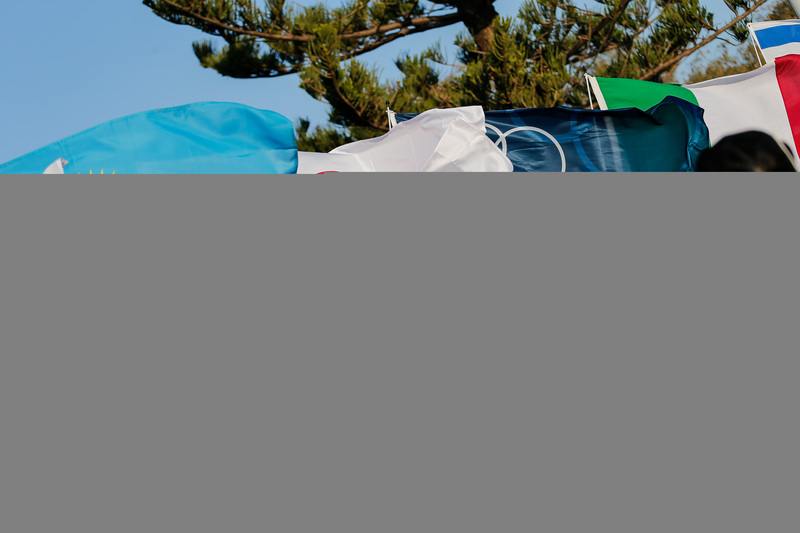 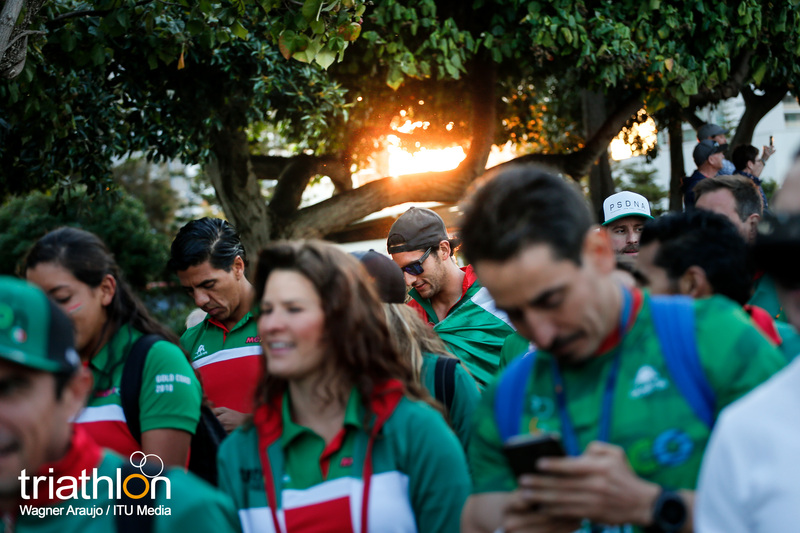 Every participant also receives a diploma from the course and a medal after the race. 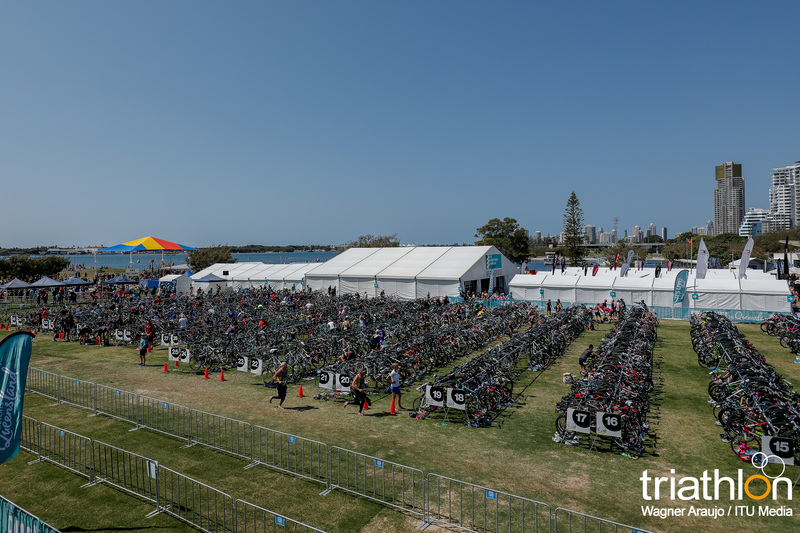 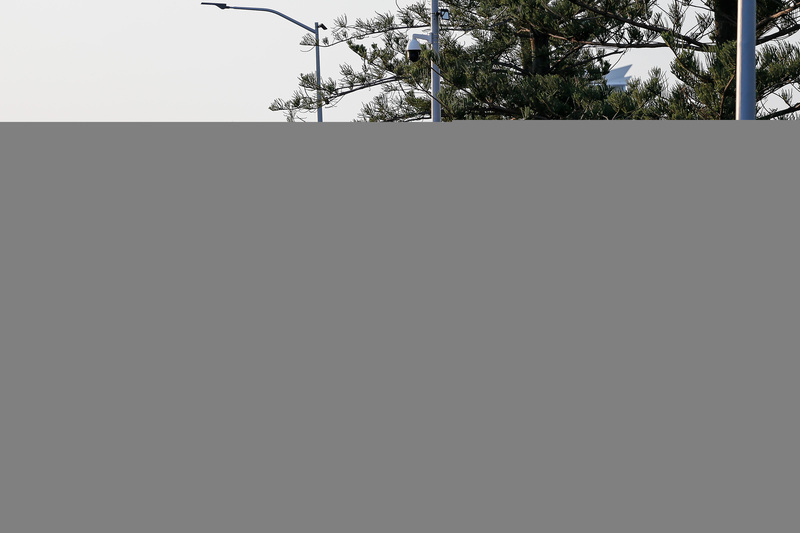 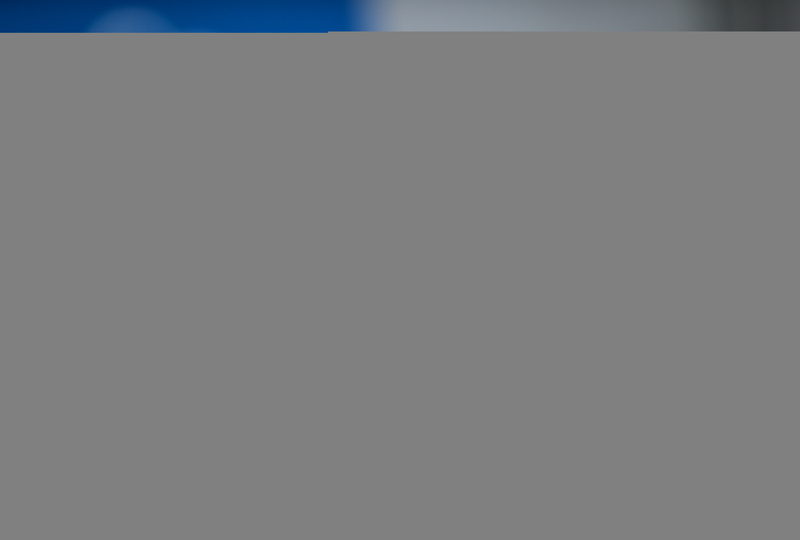 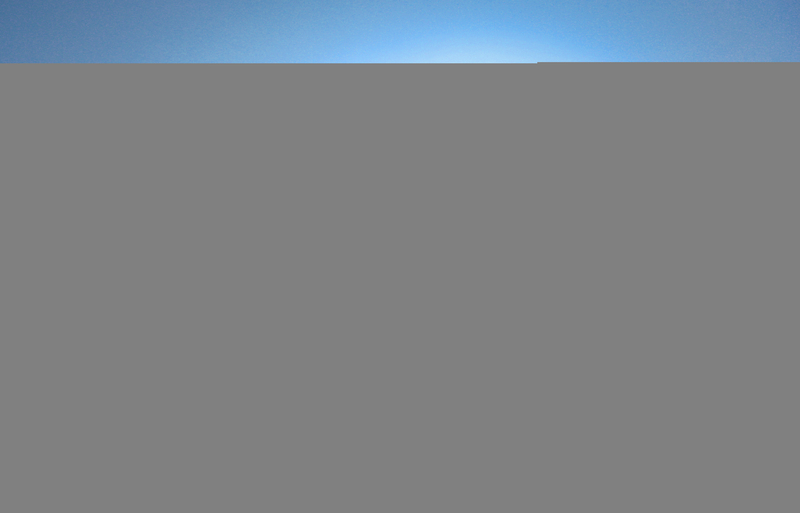 Full information, including registration details, can be found here.